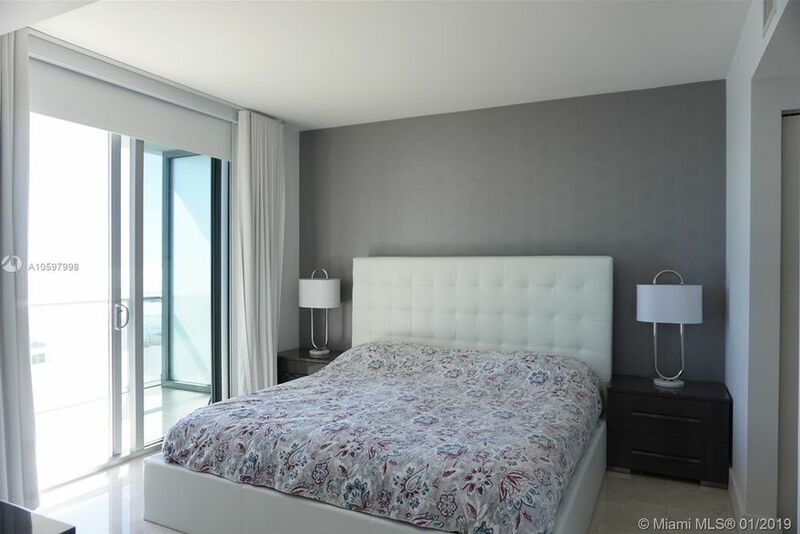 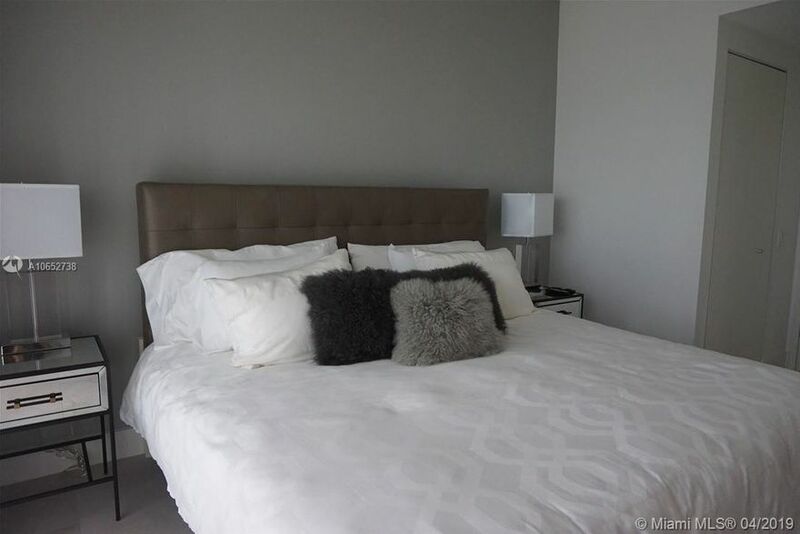 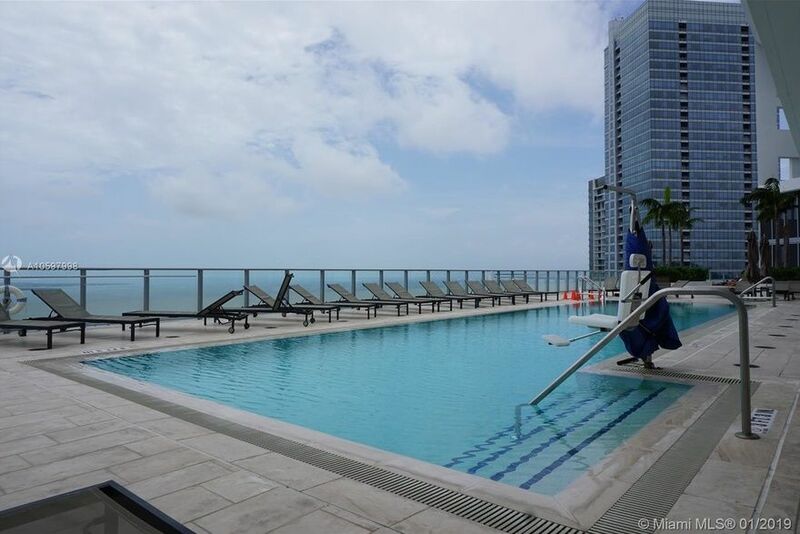 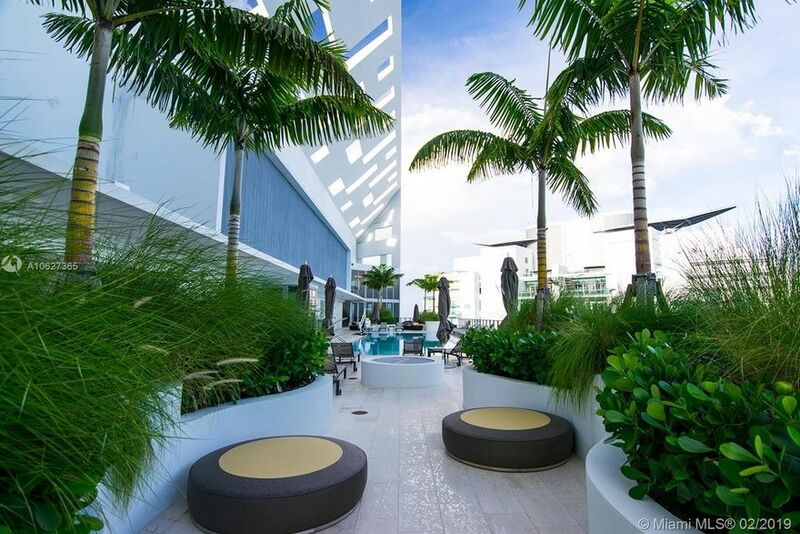 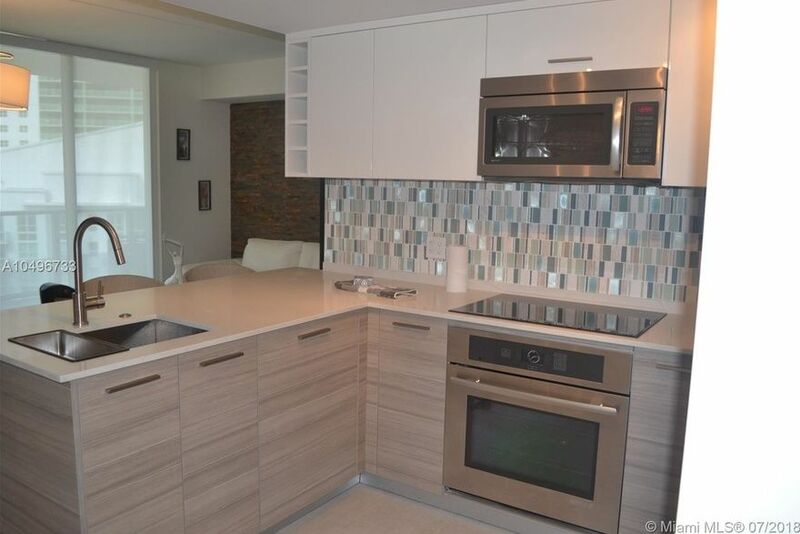 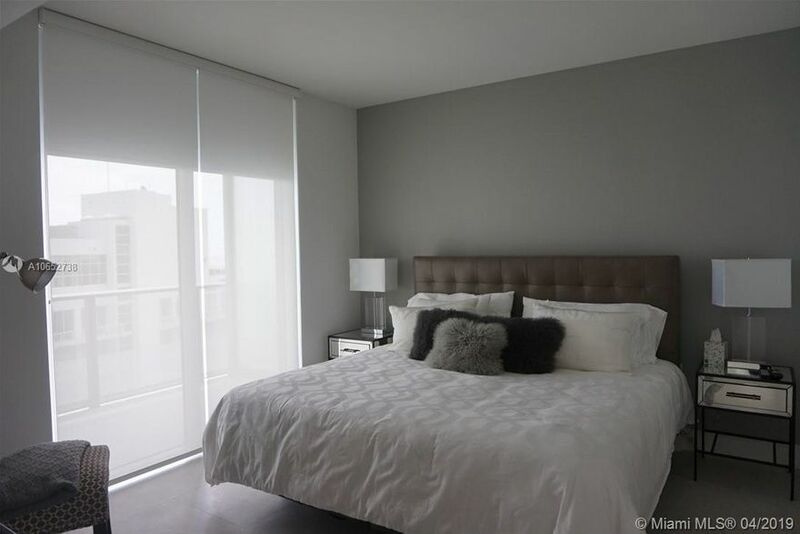 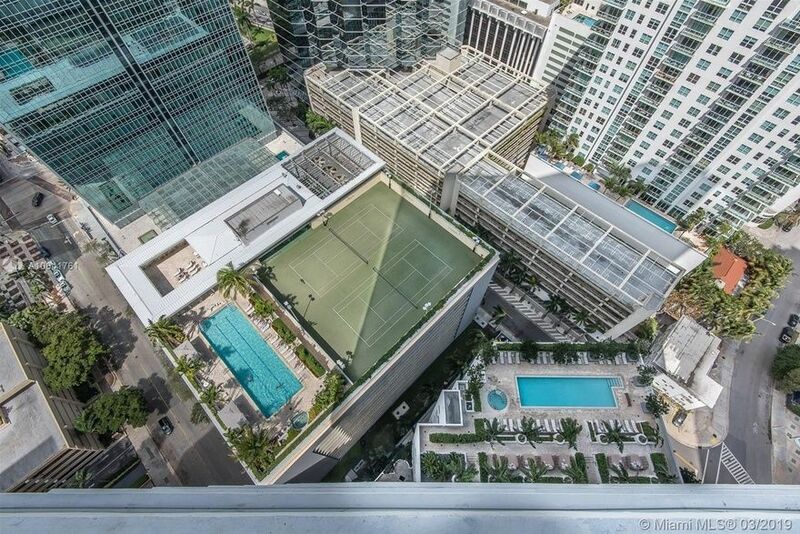 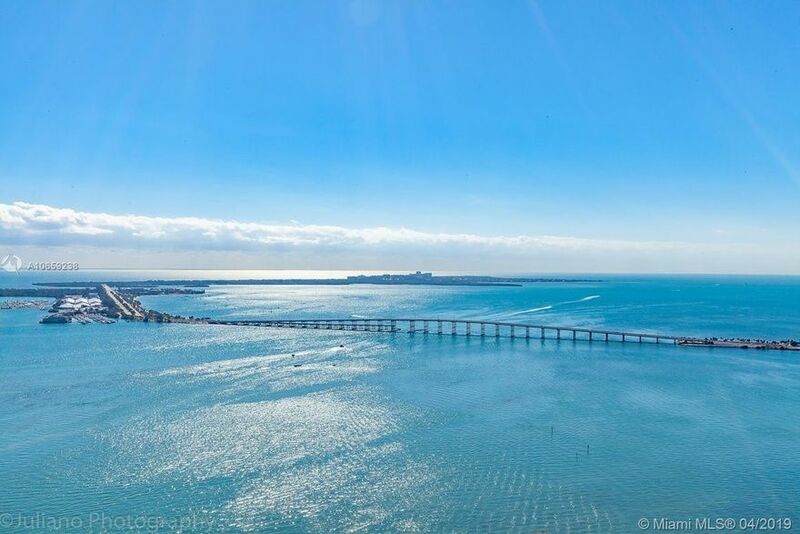 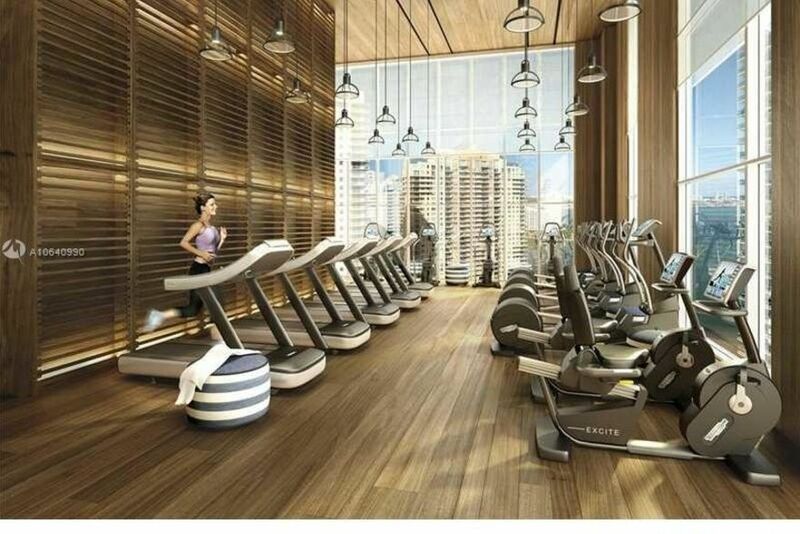 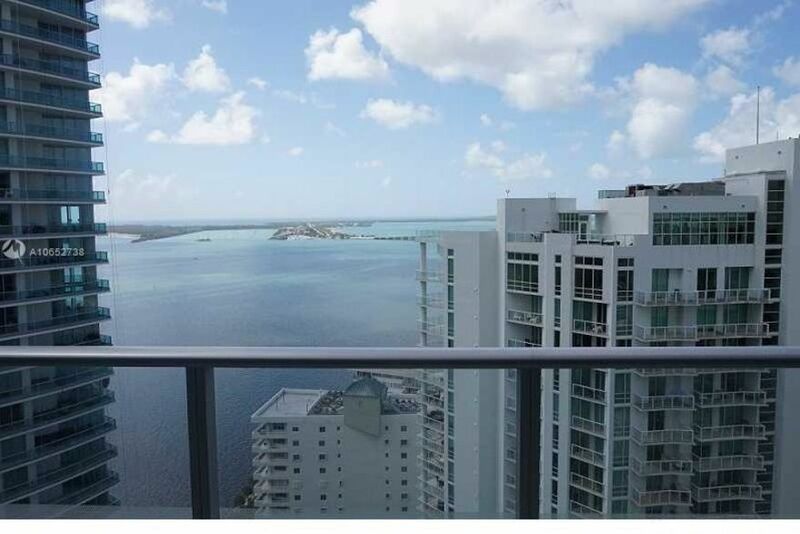 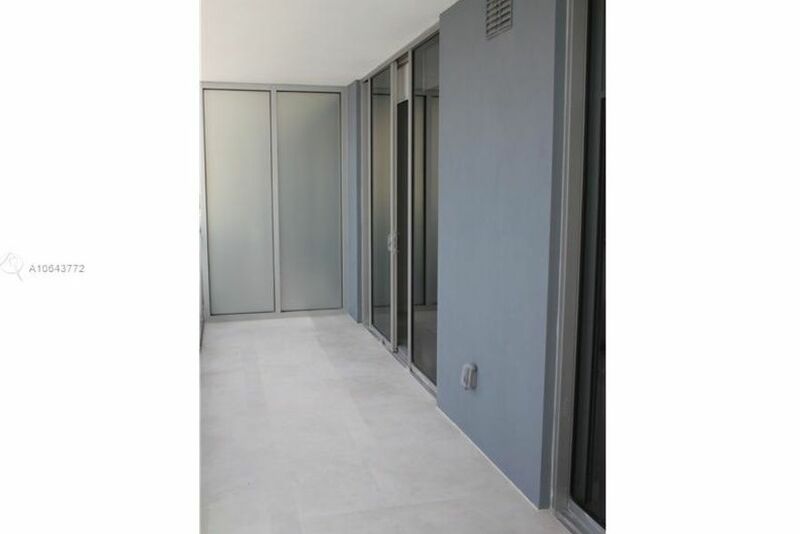 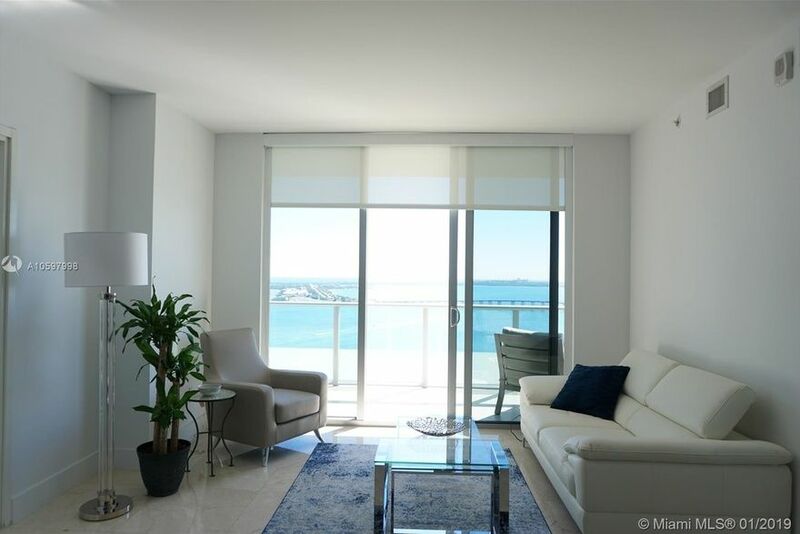 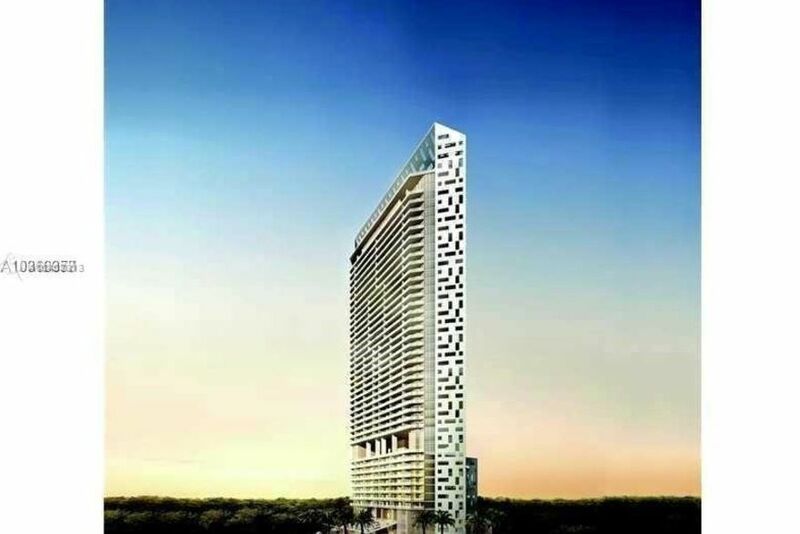 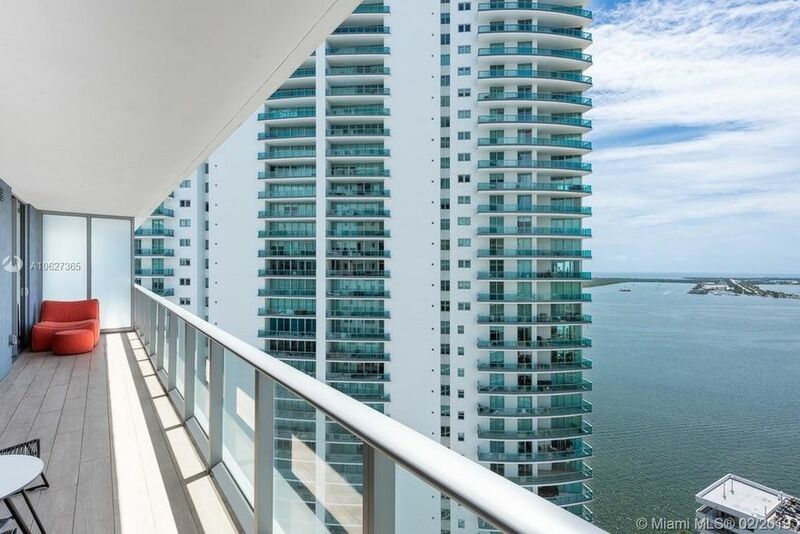 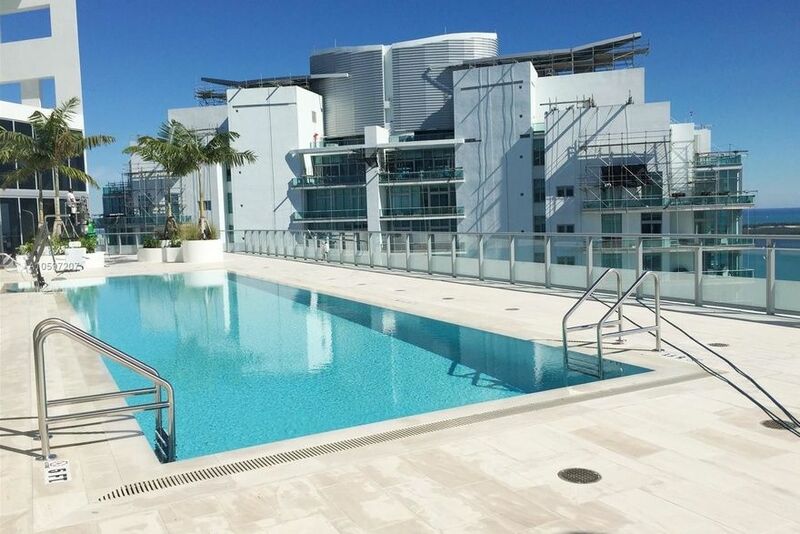 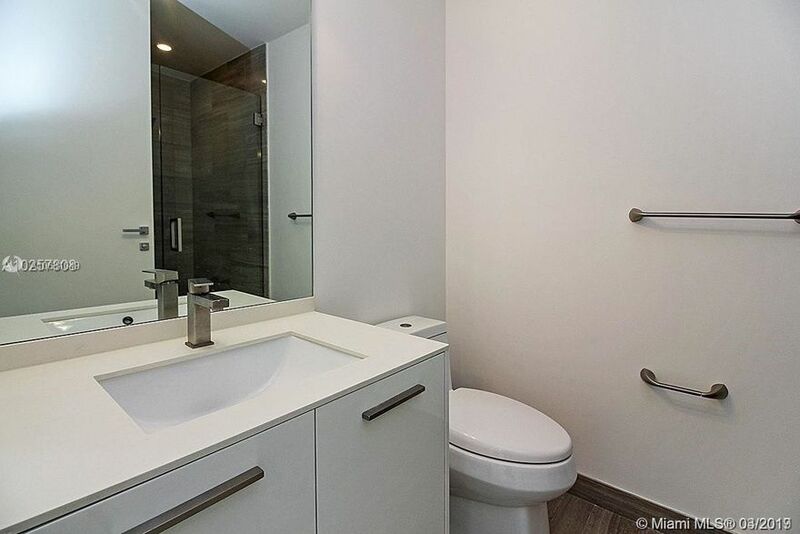 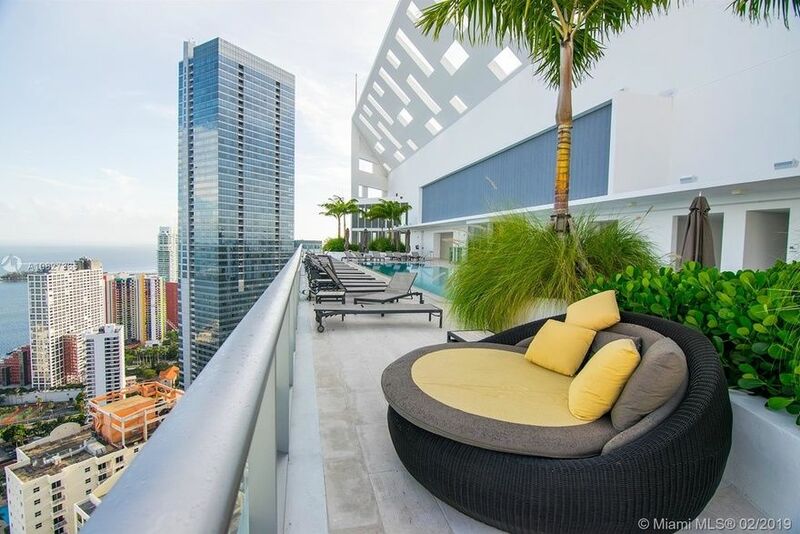 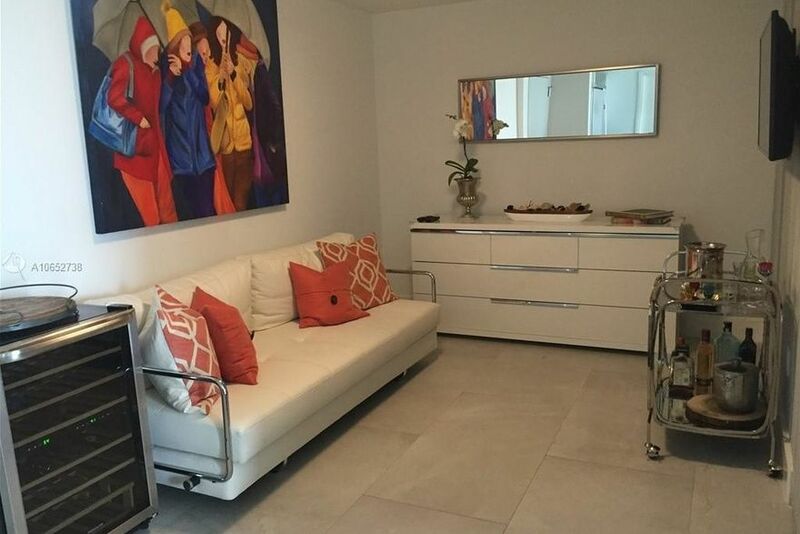 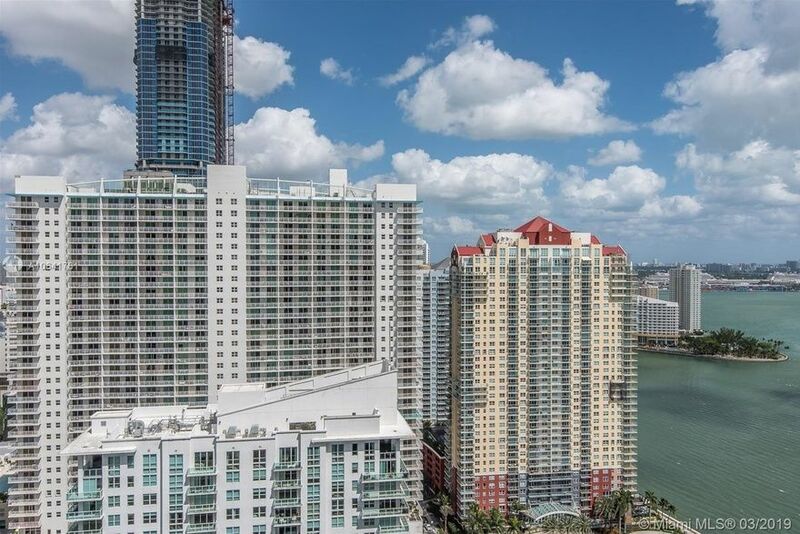 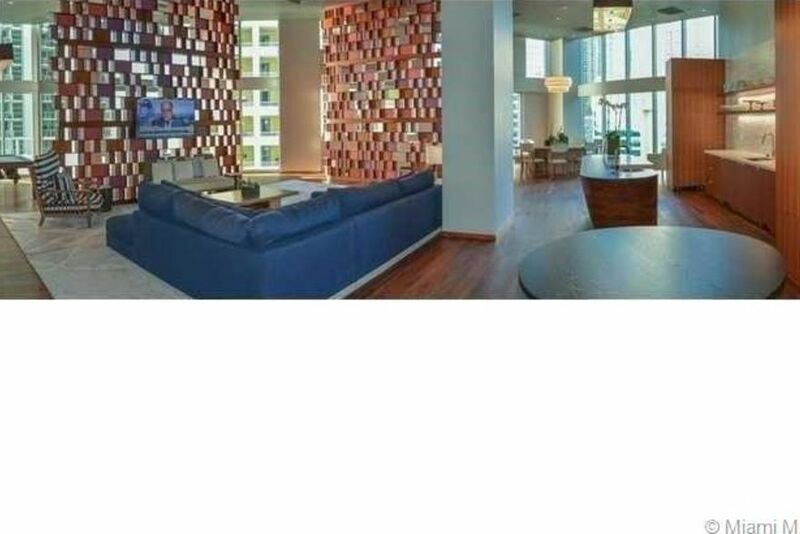 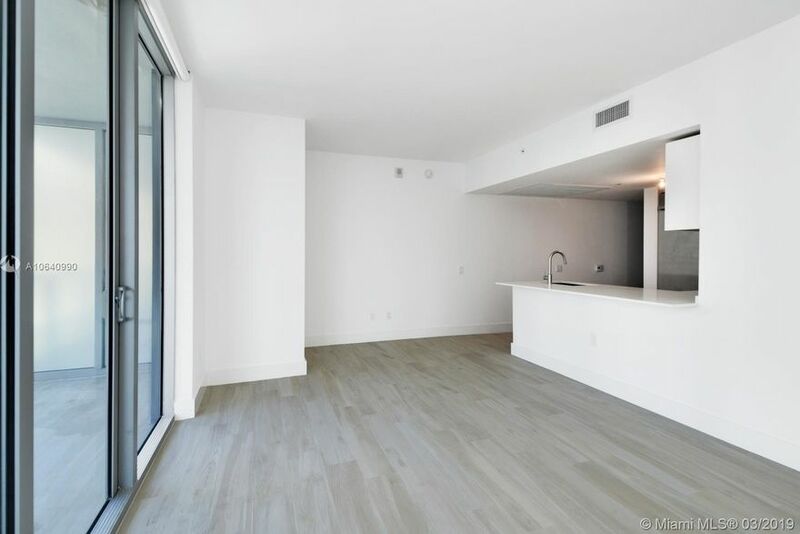 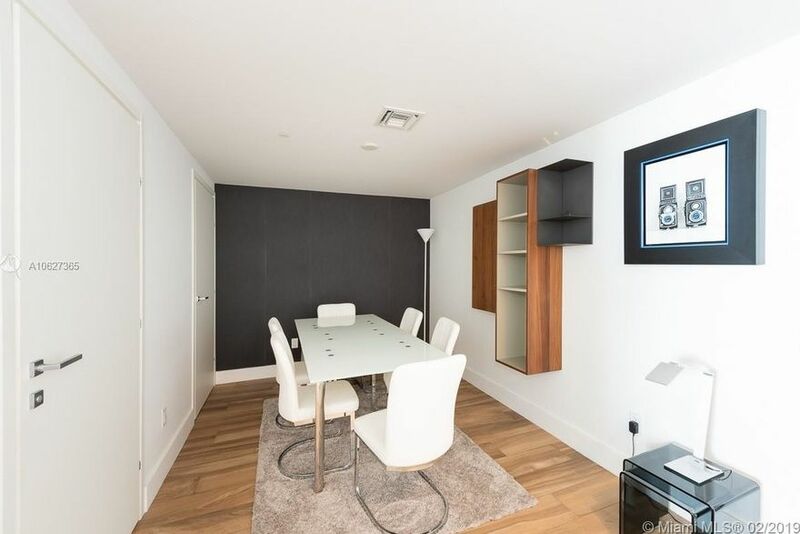 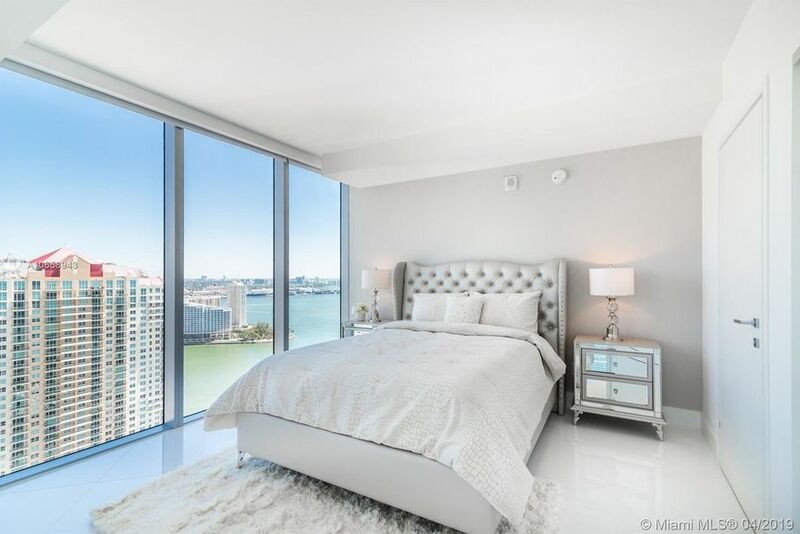 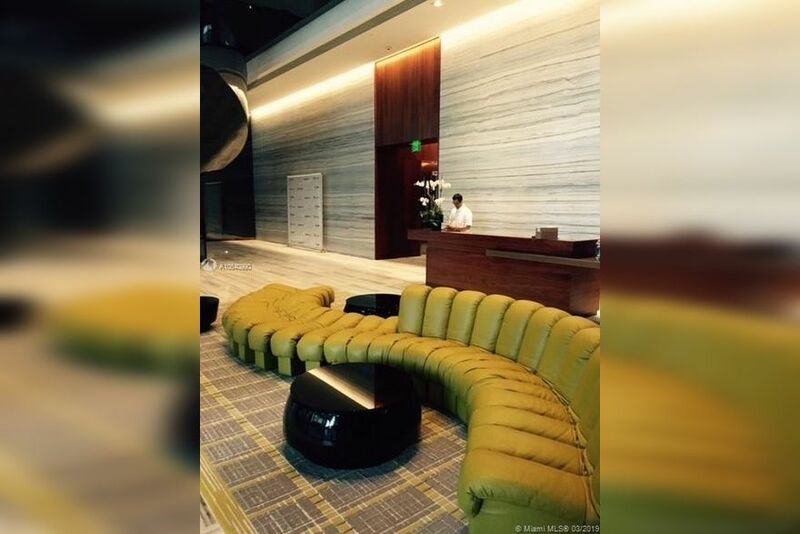 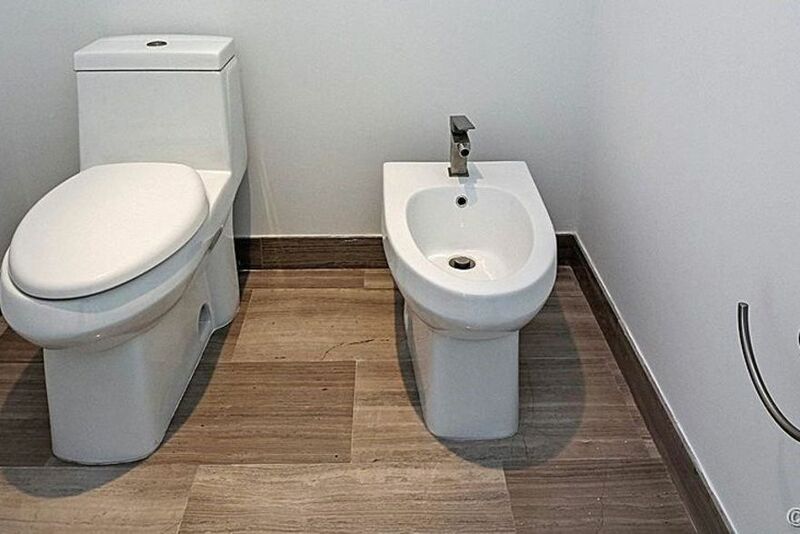 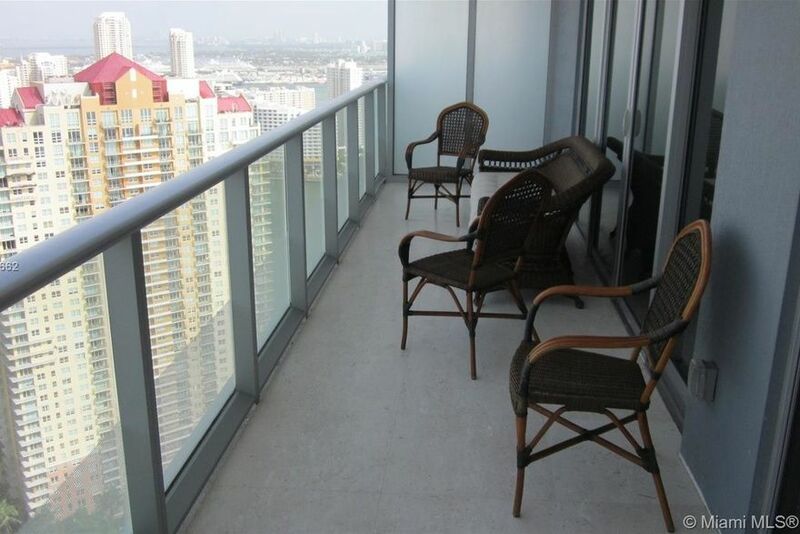 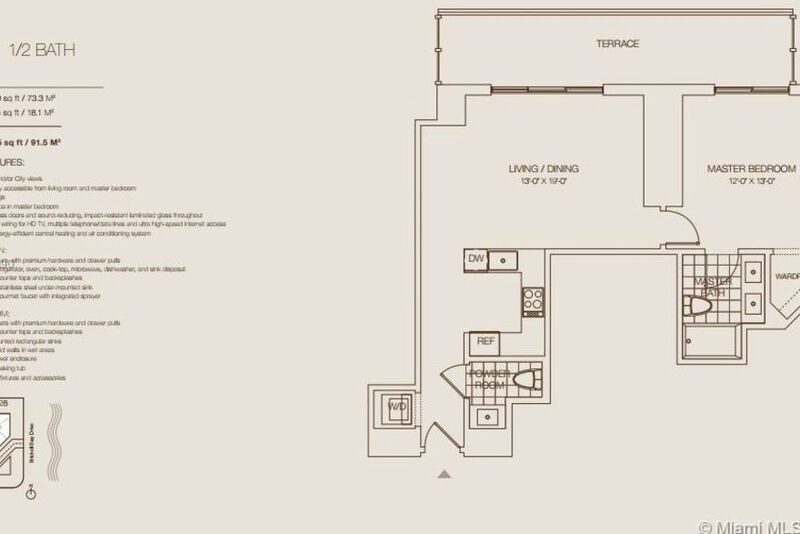 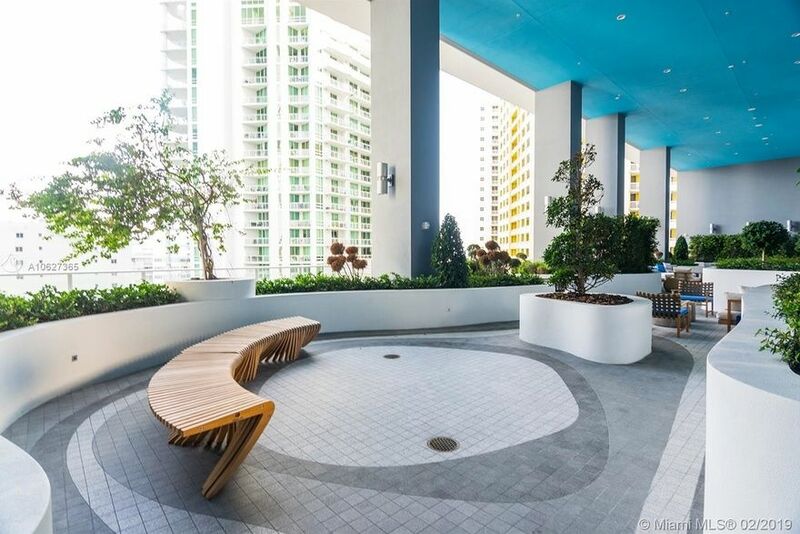 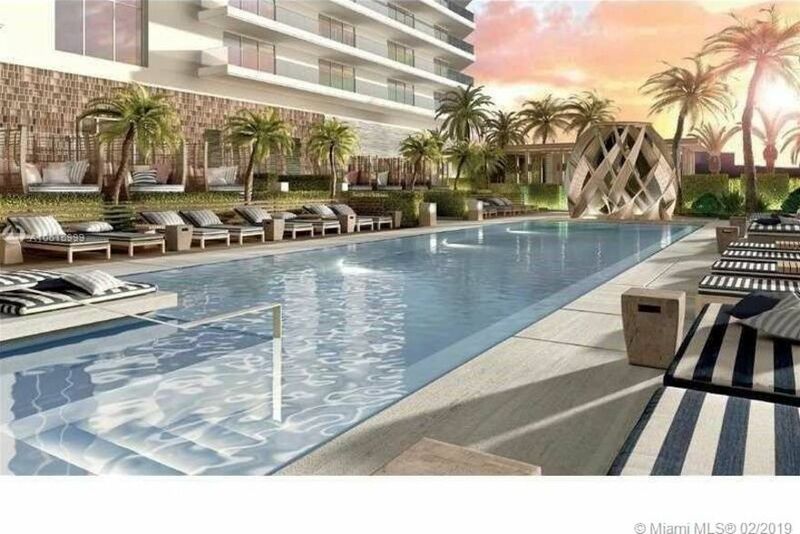 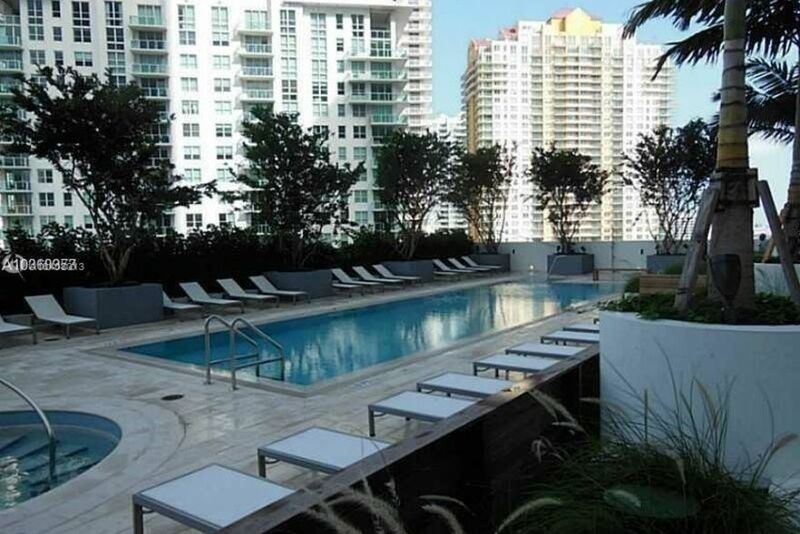 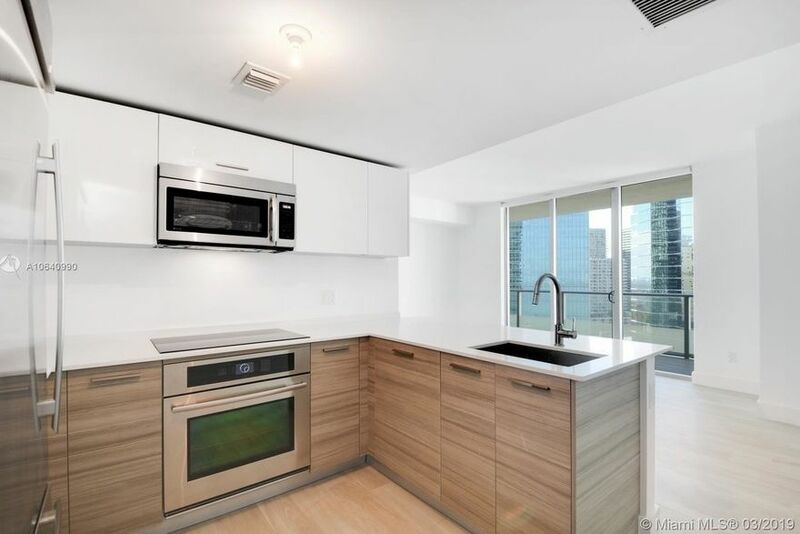 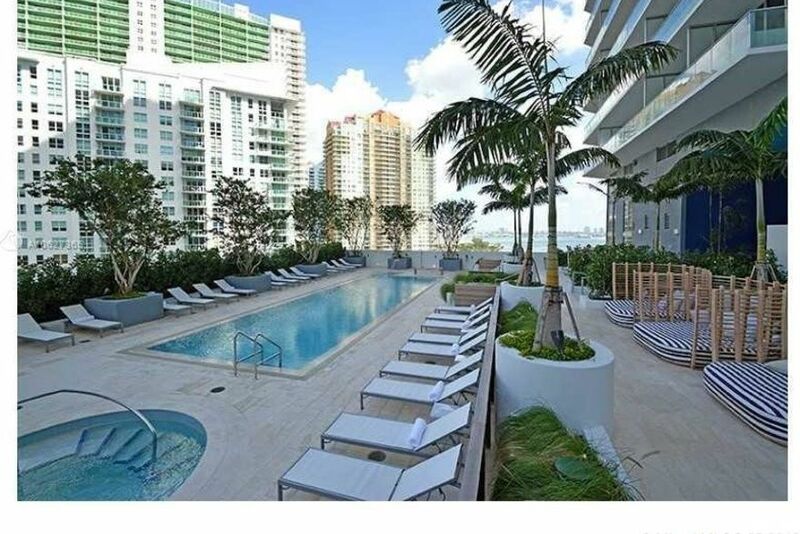 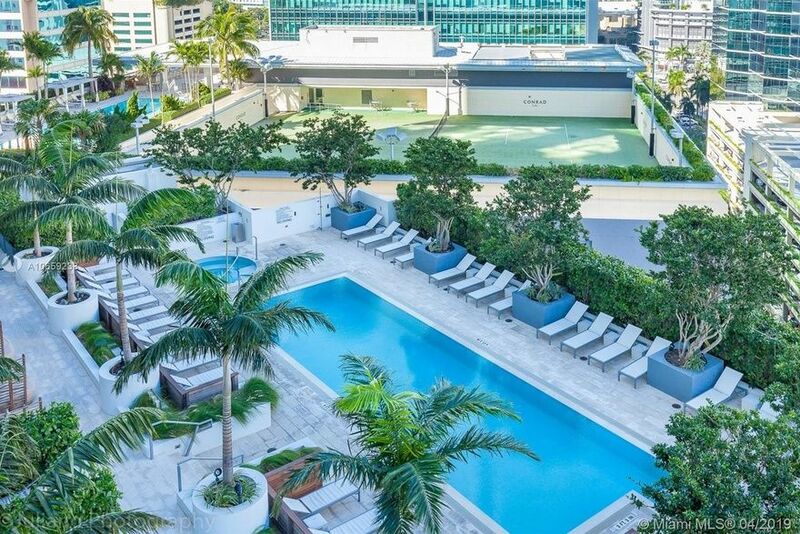 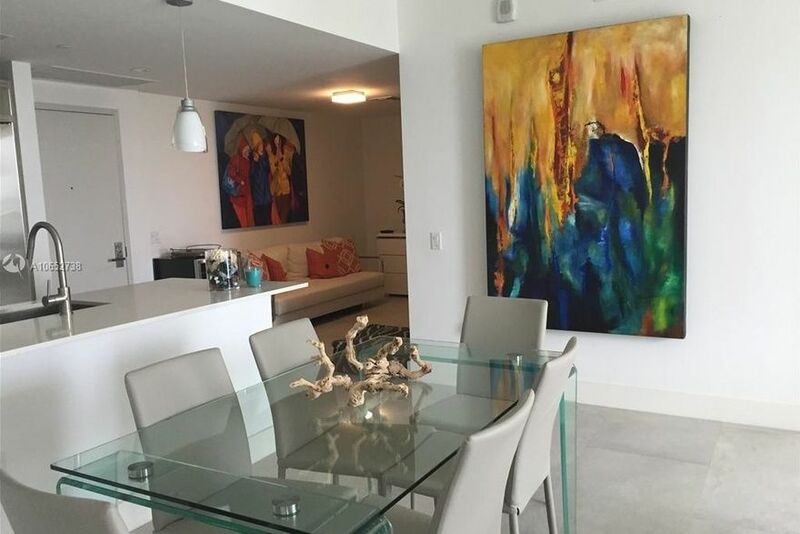 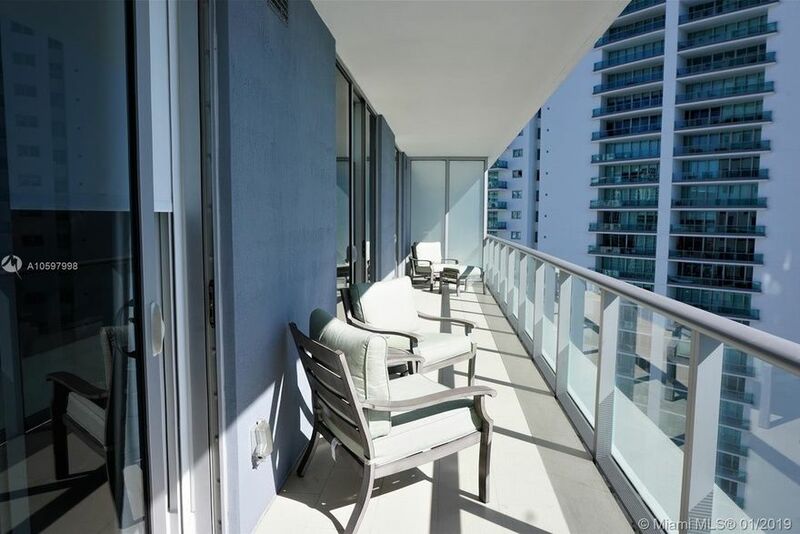 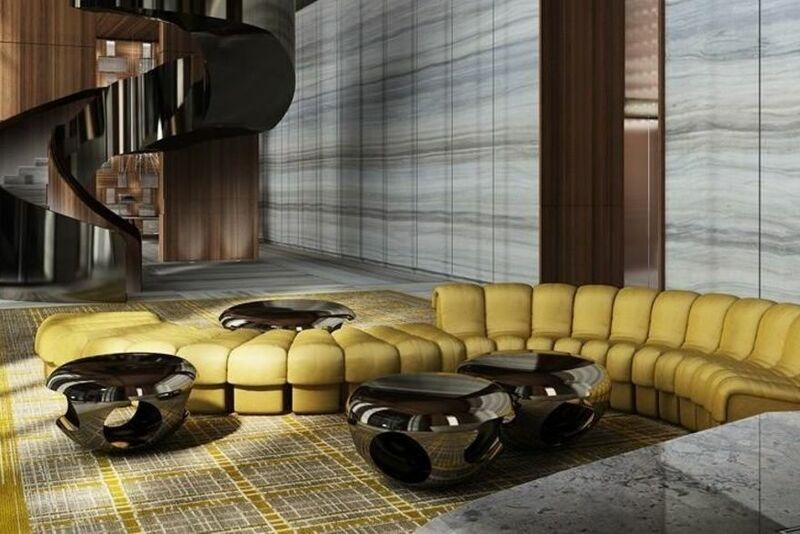 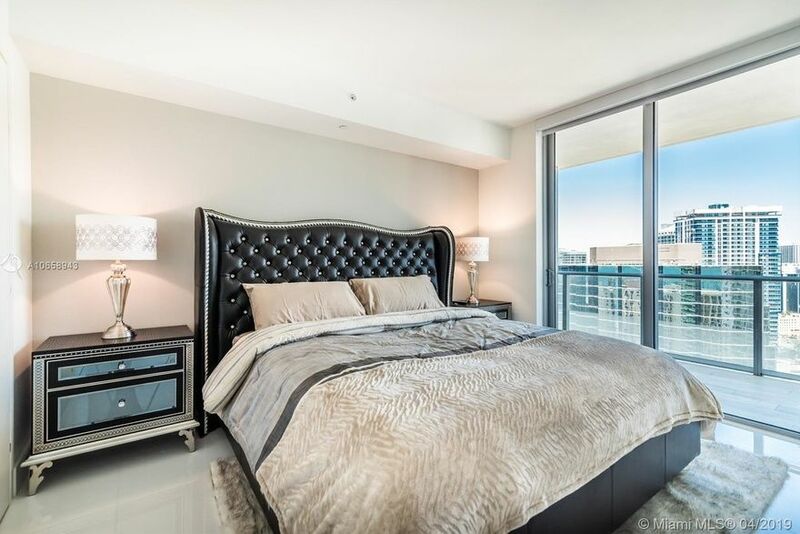 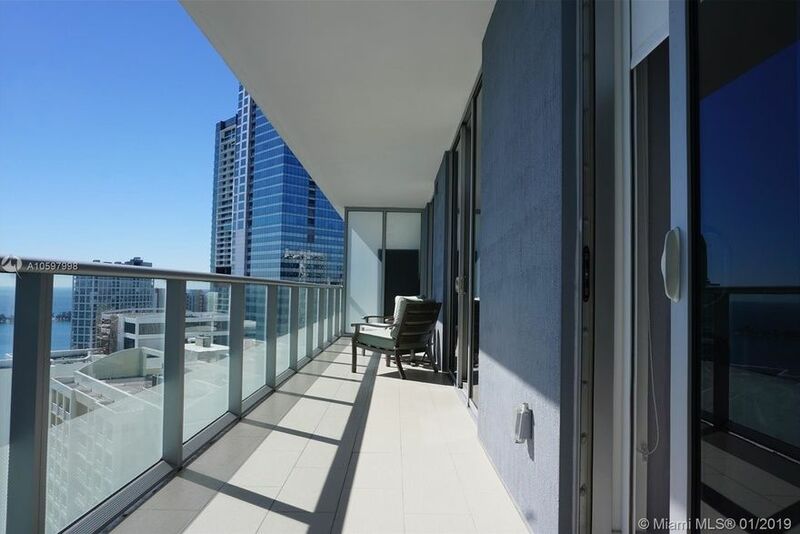 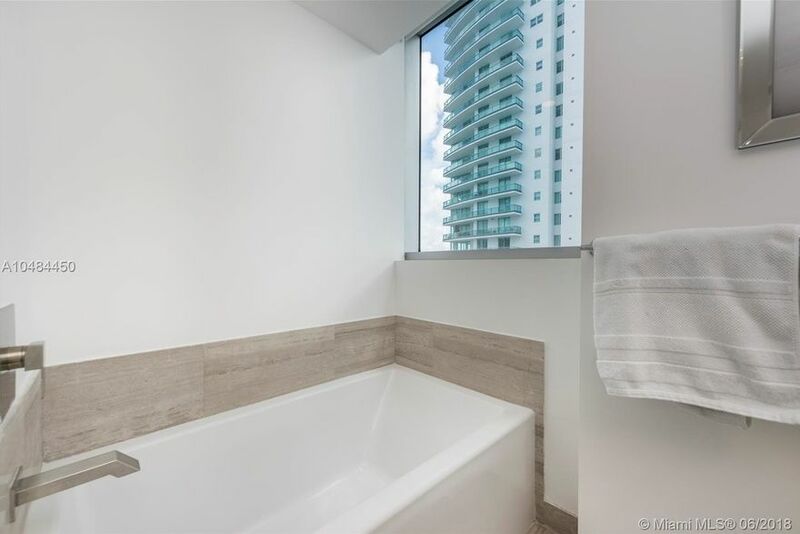 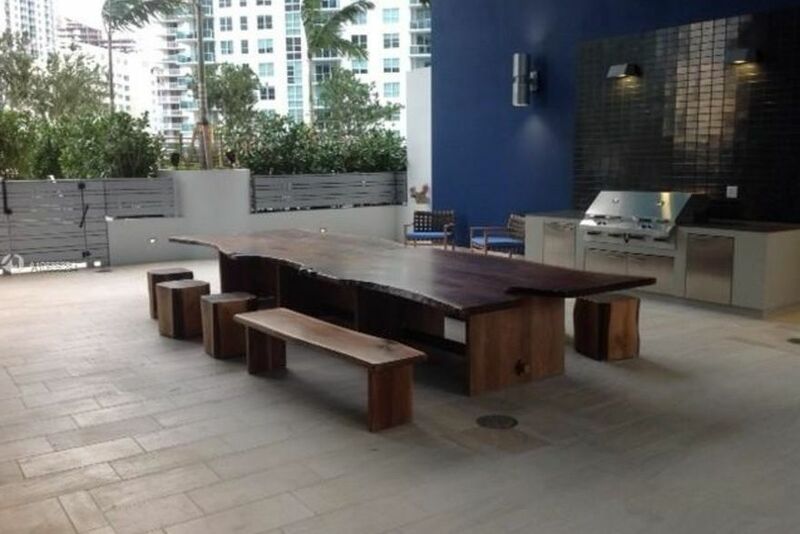 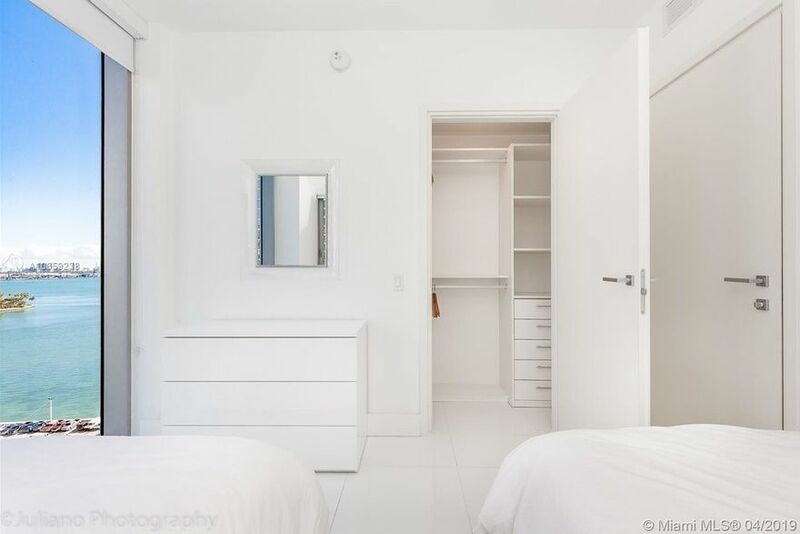 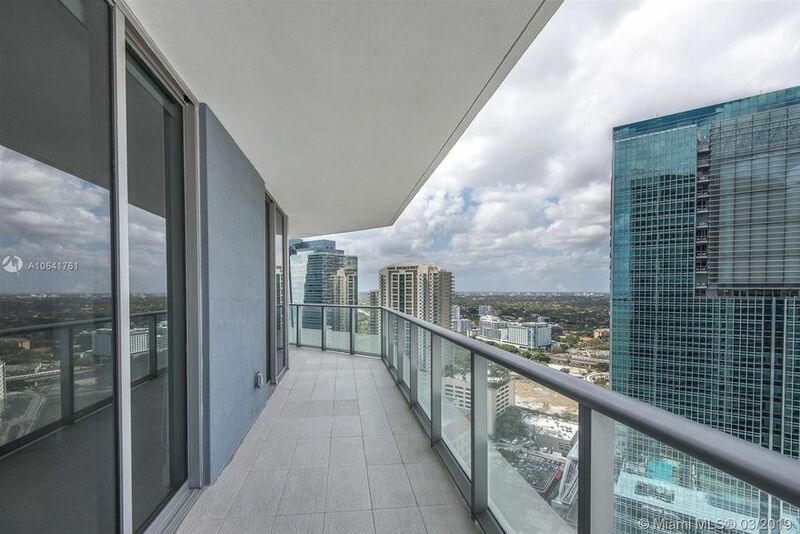 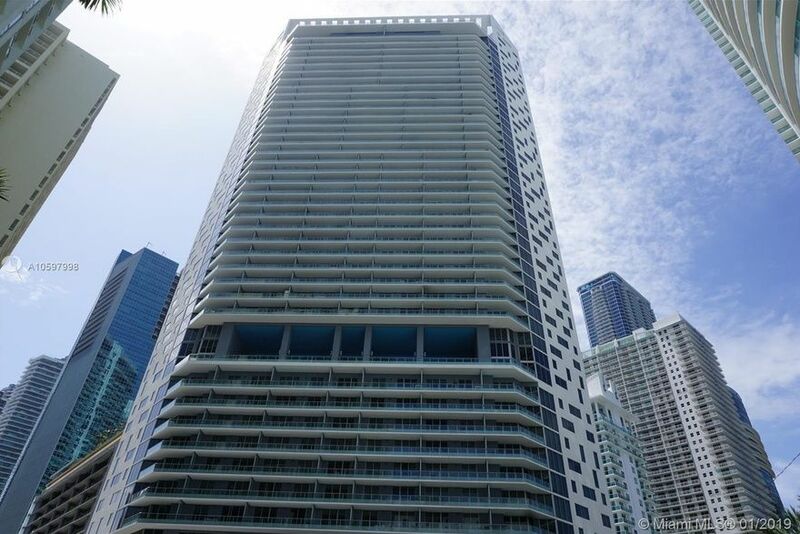 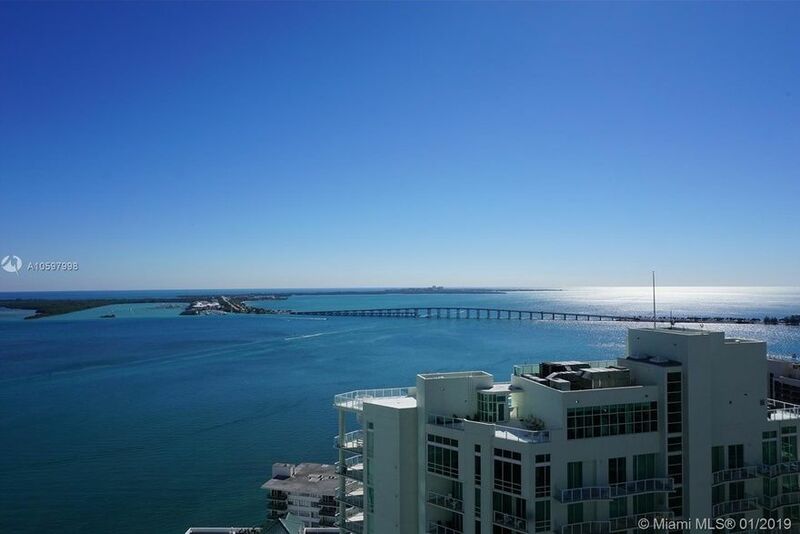 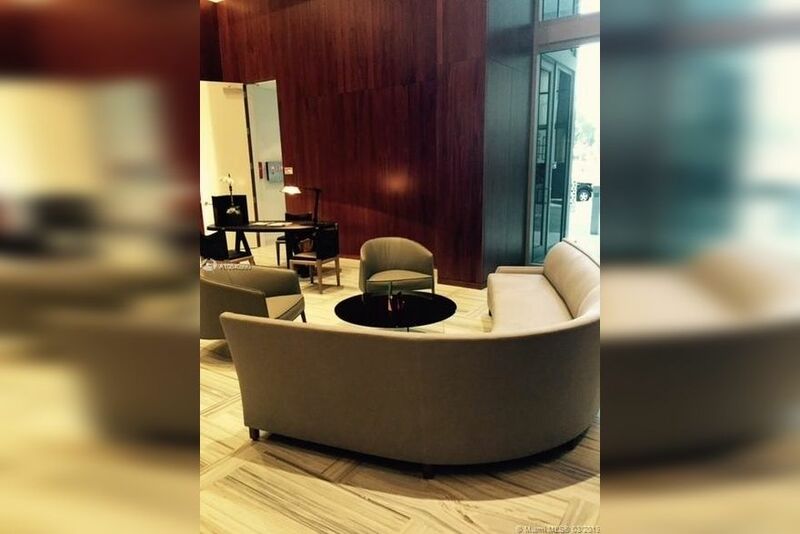 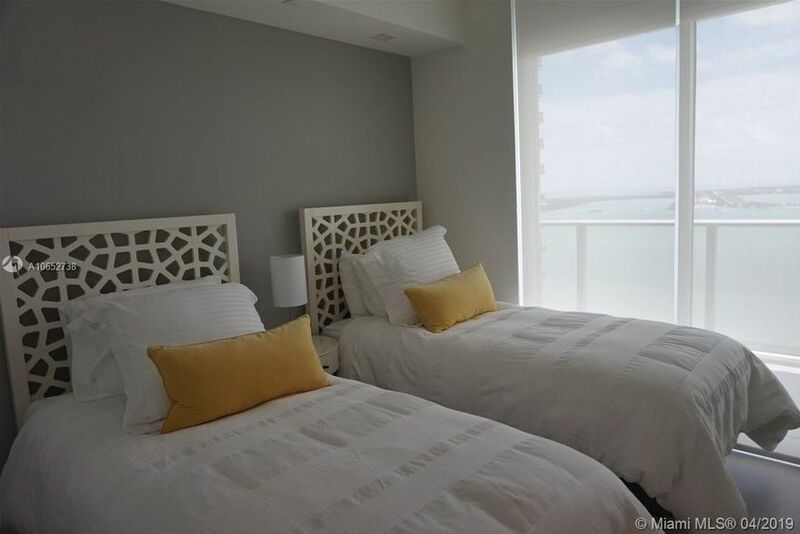 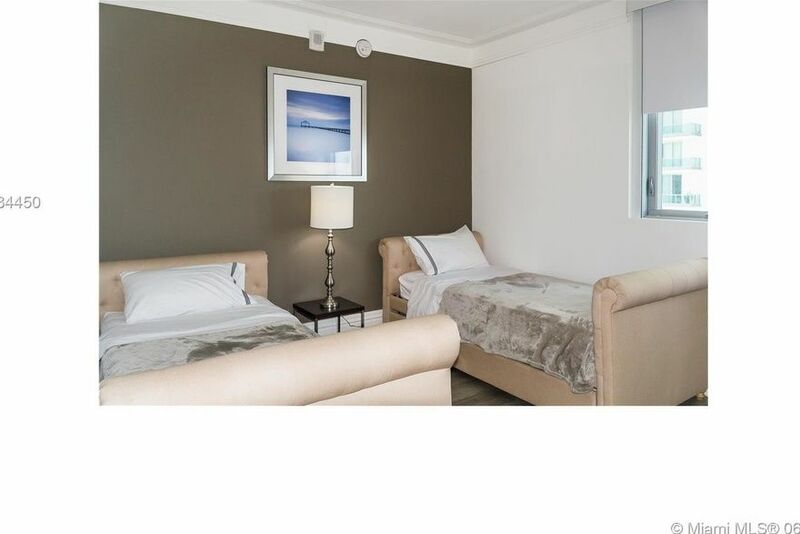 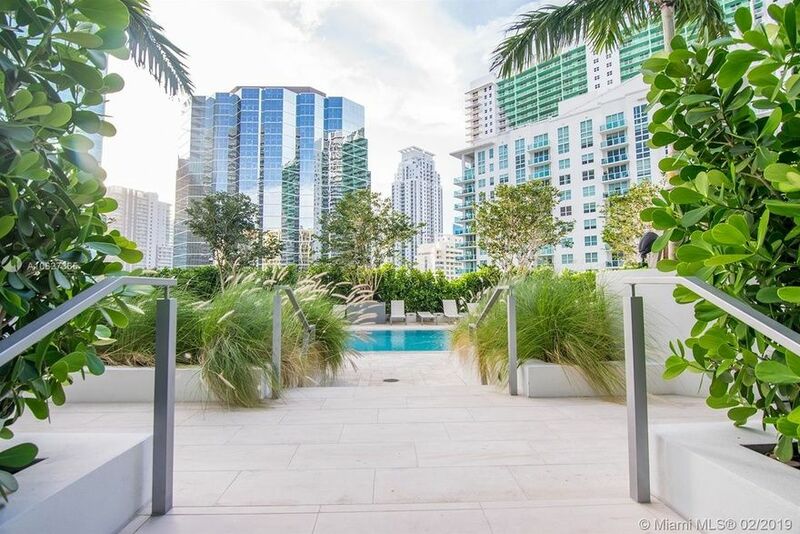 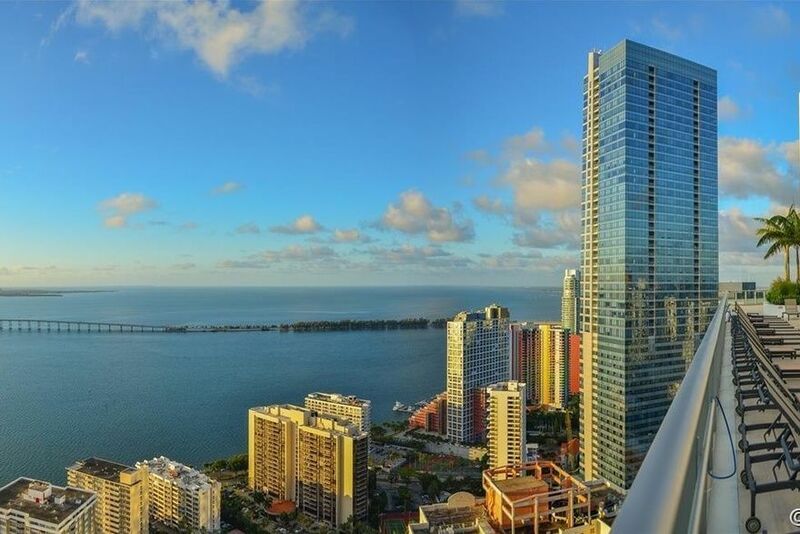 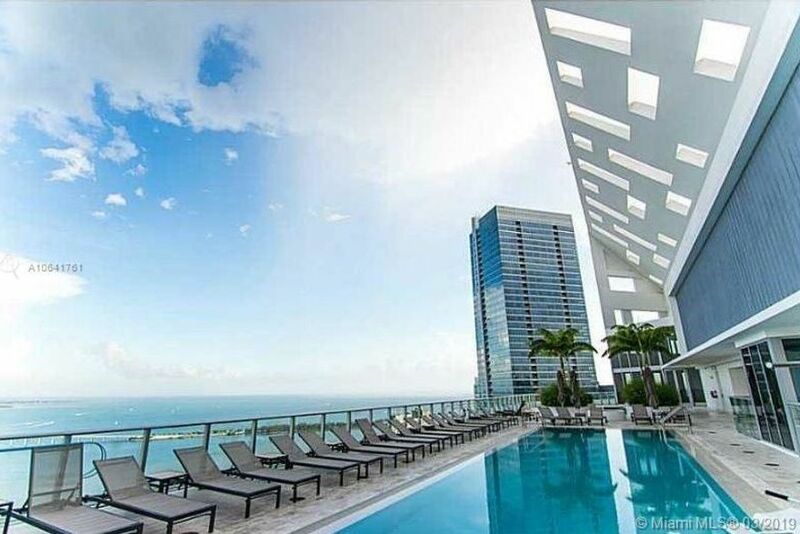 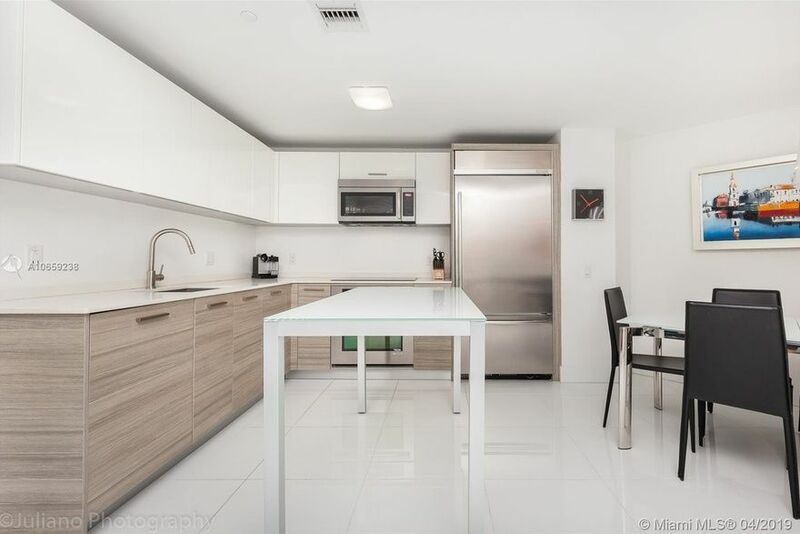 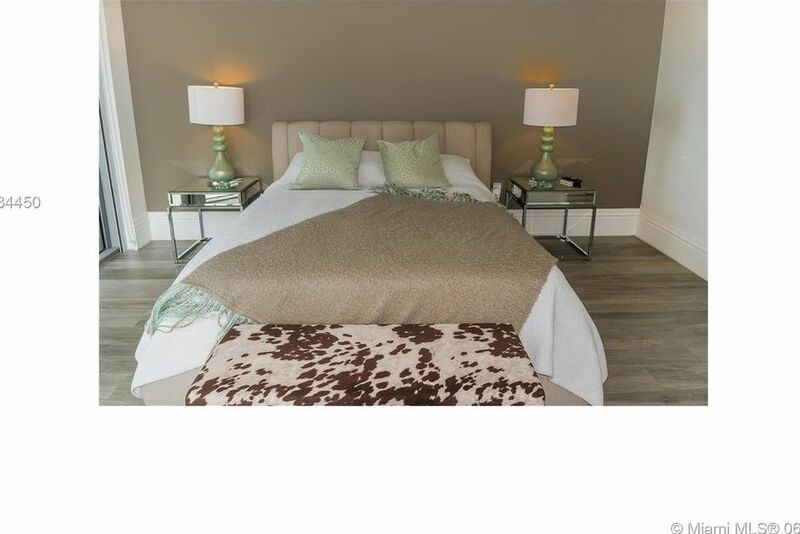 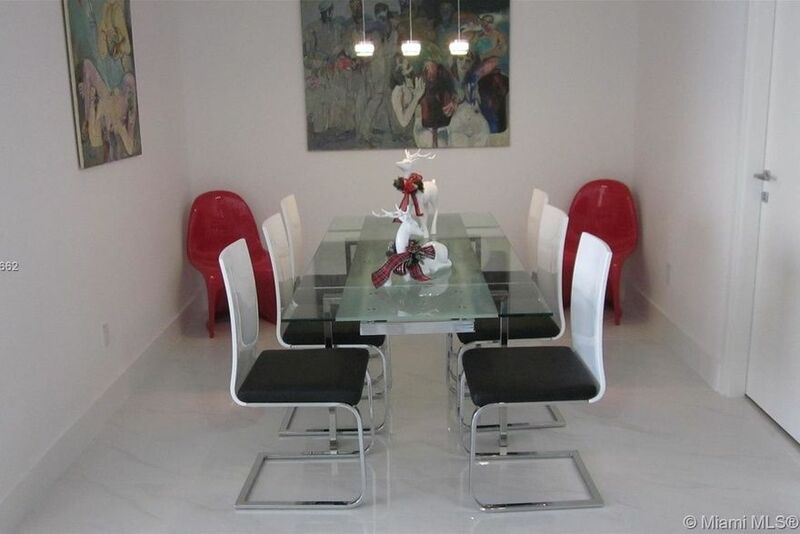 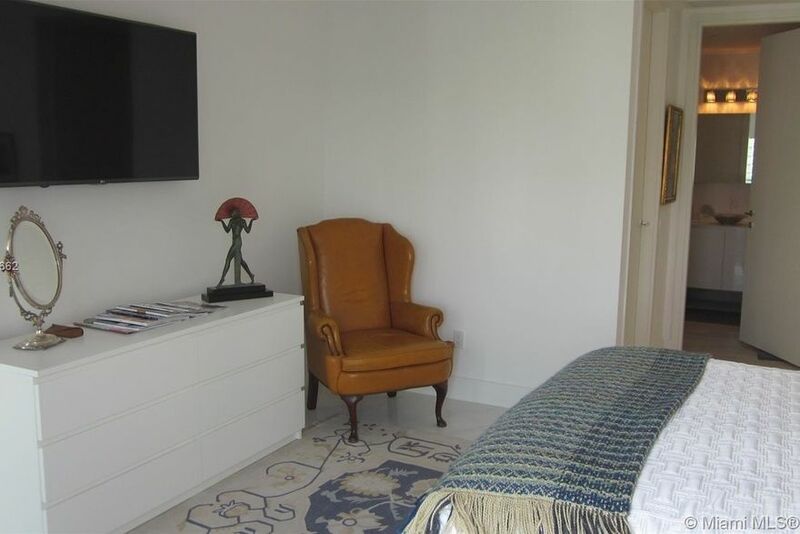 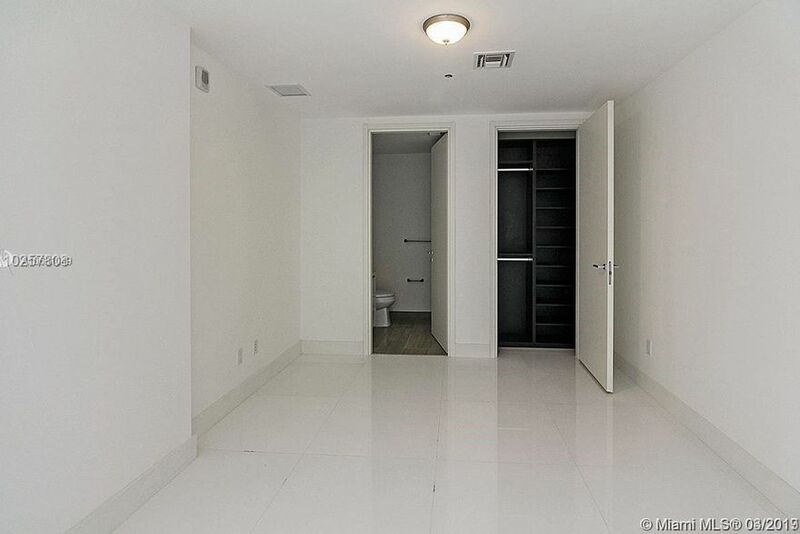 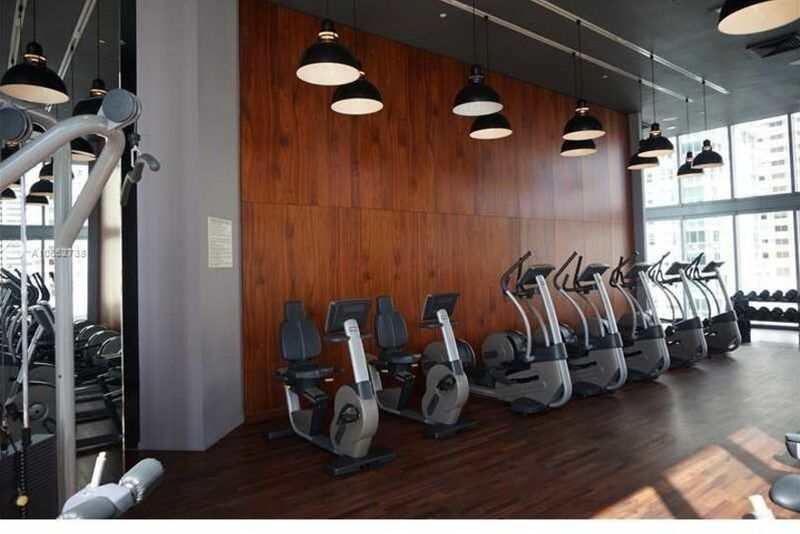 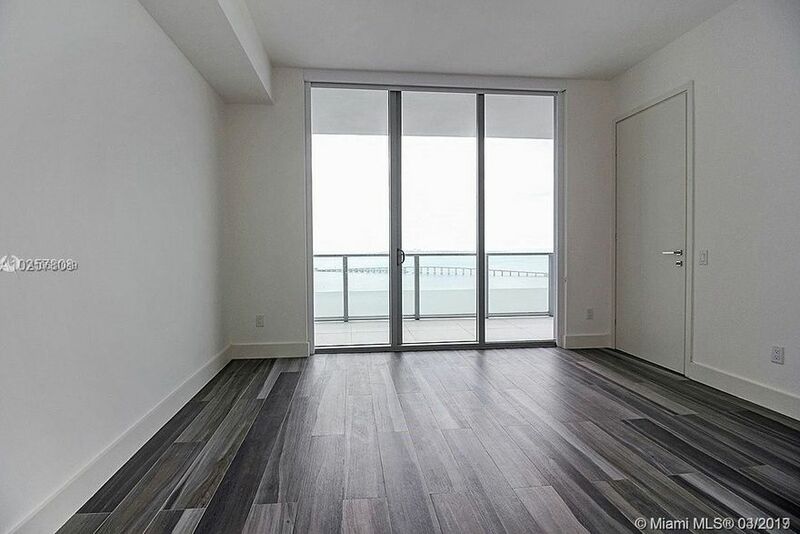 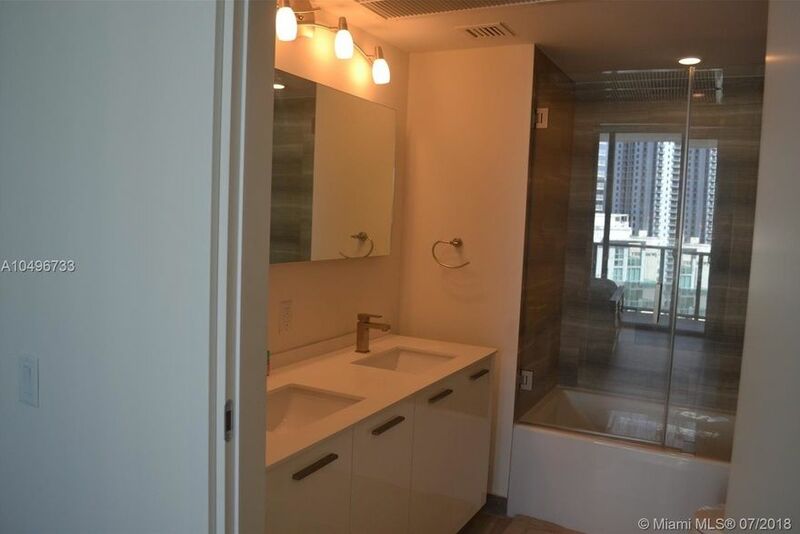 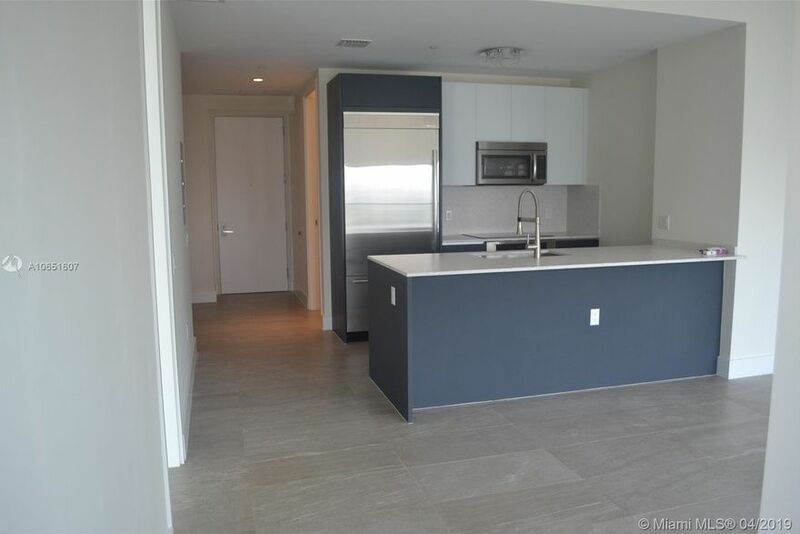 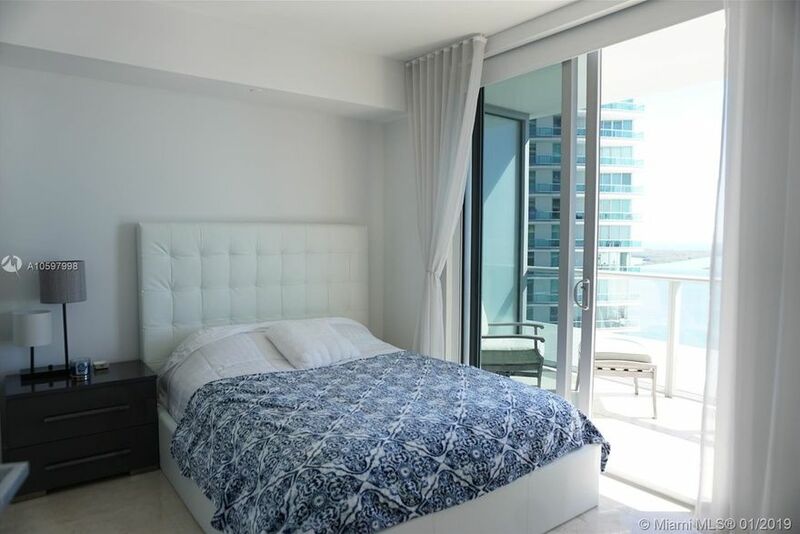 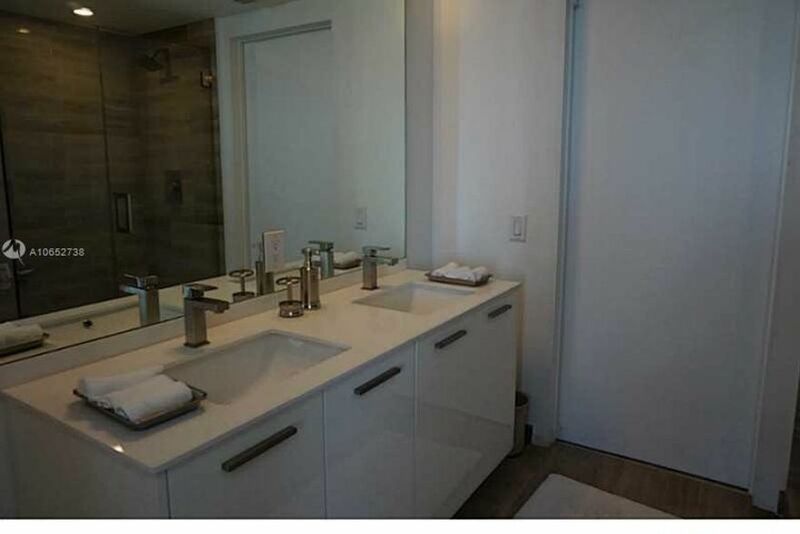 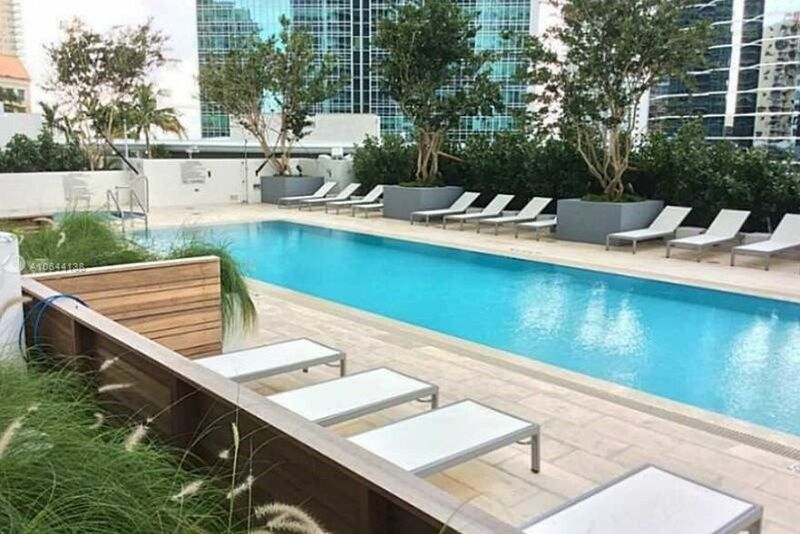 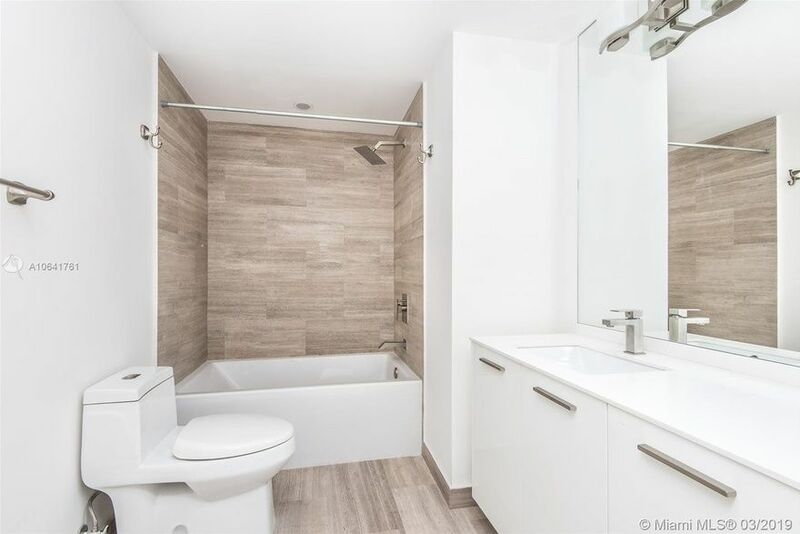 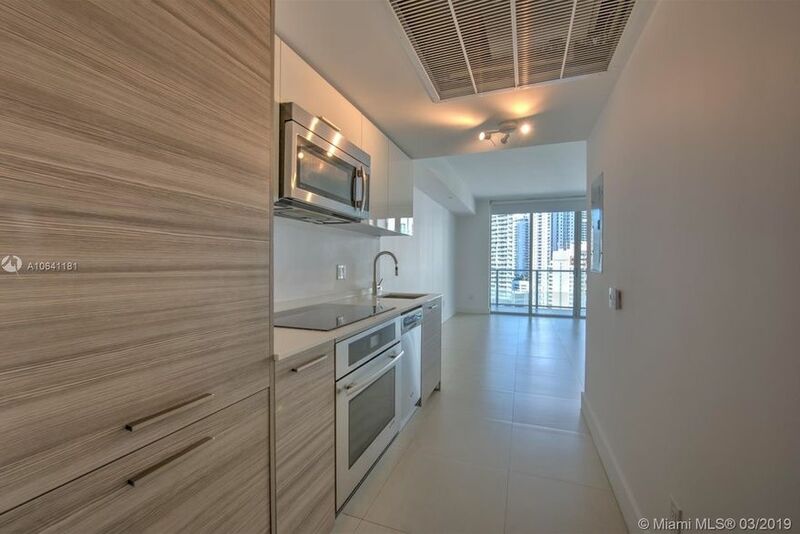 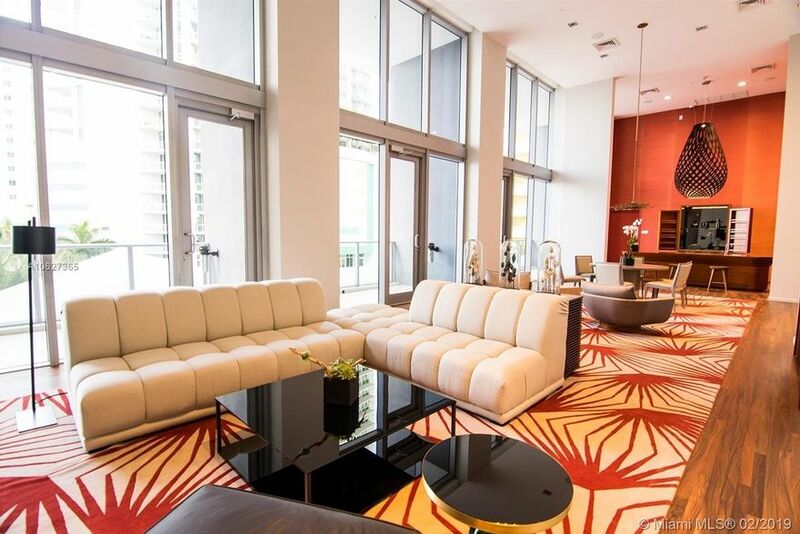 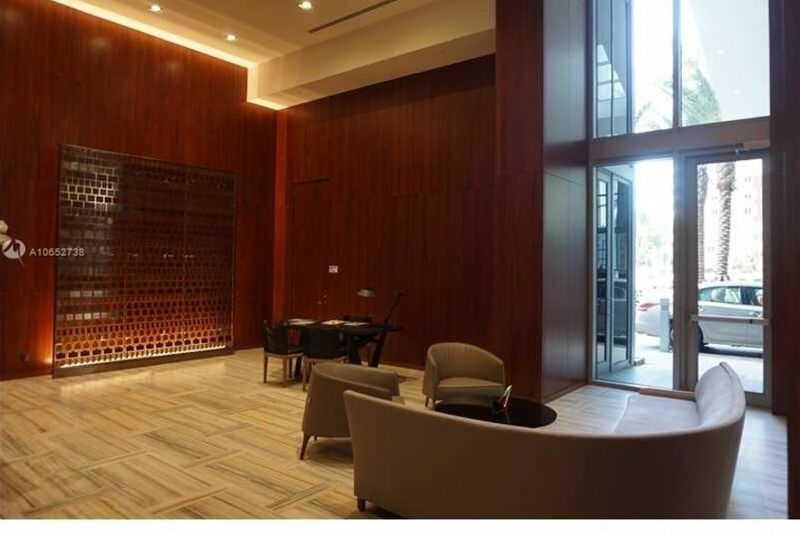 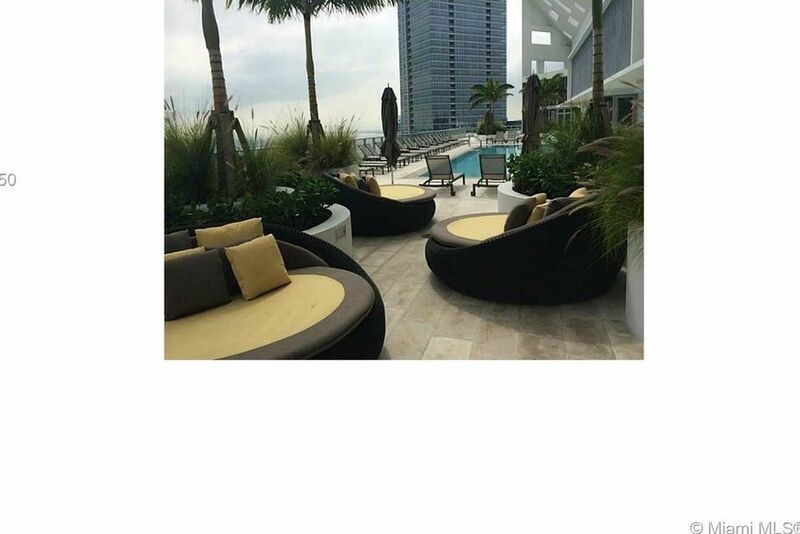 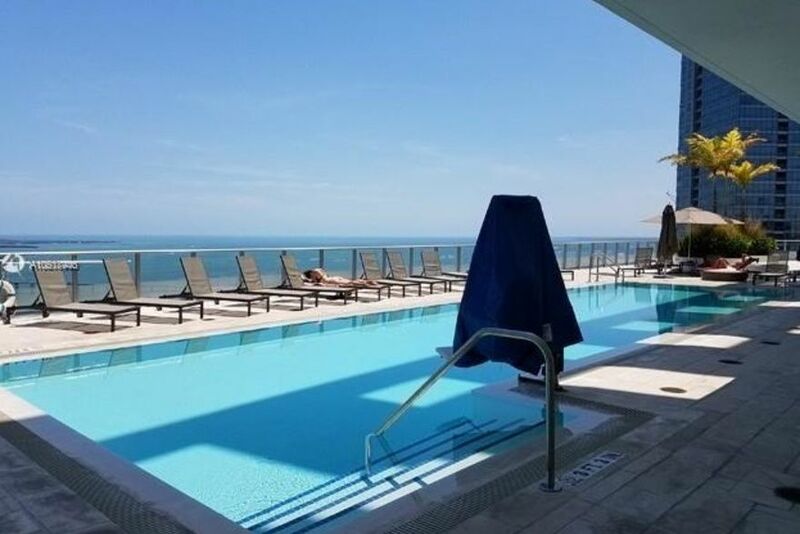 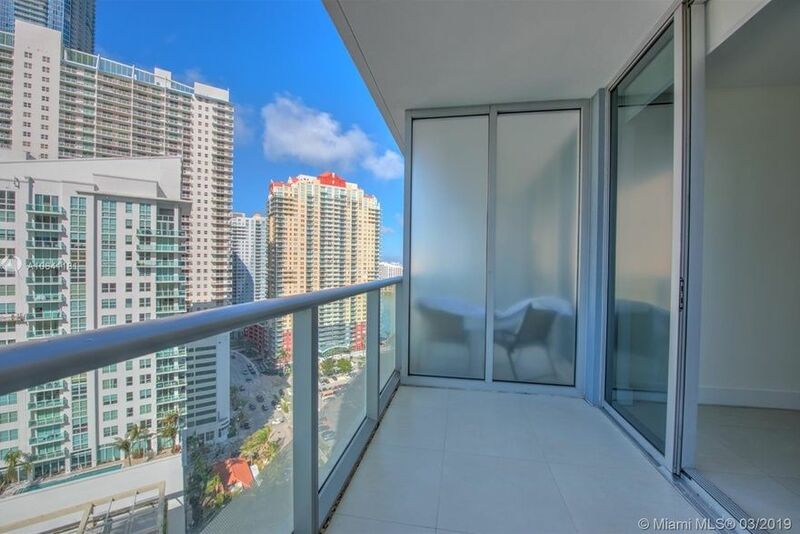 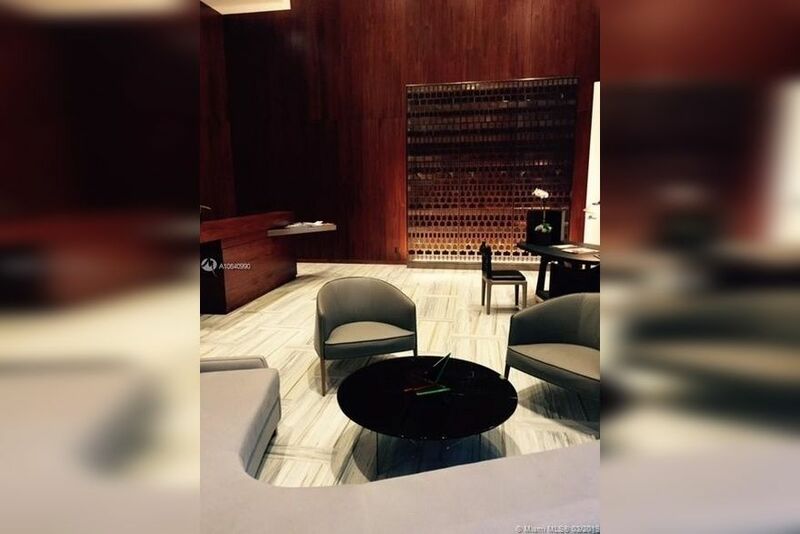 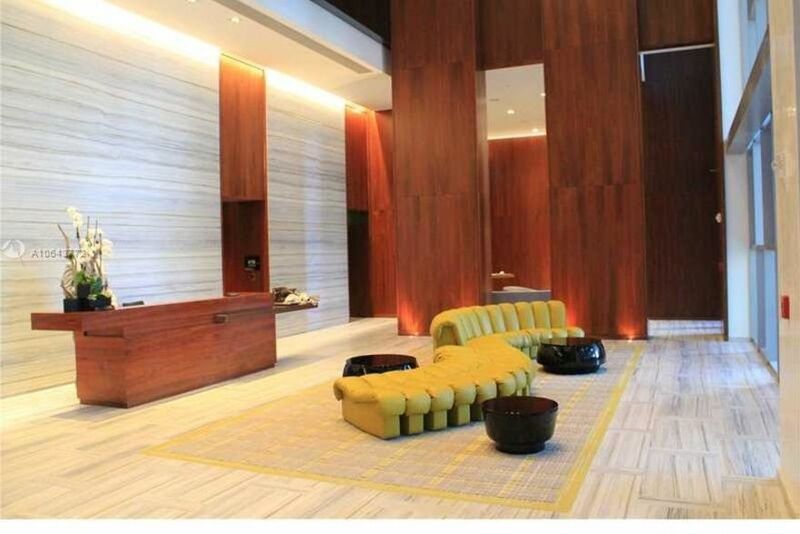 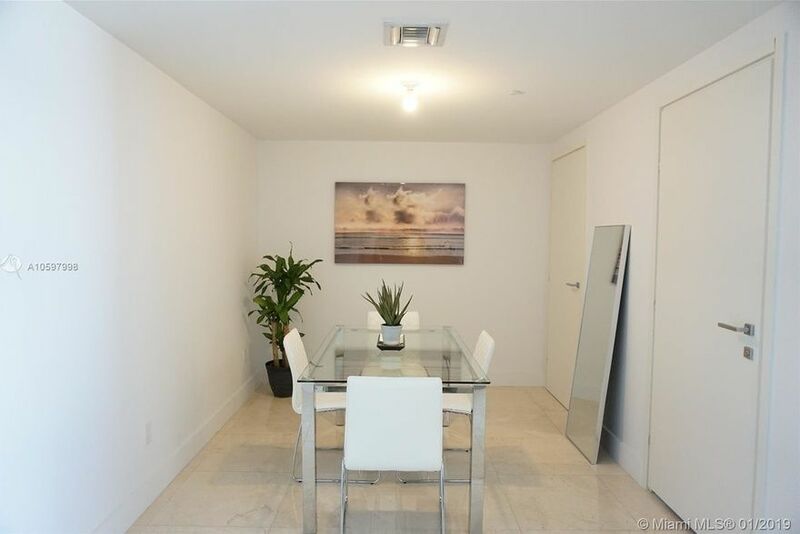 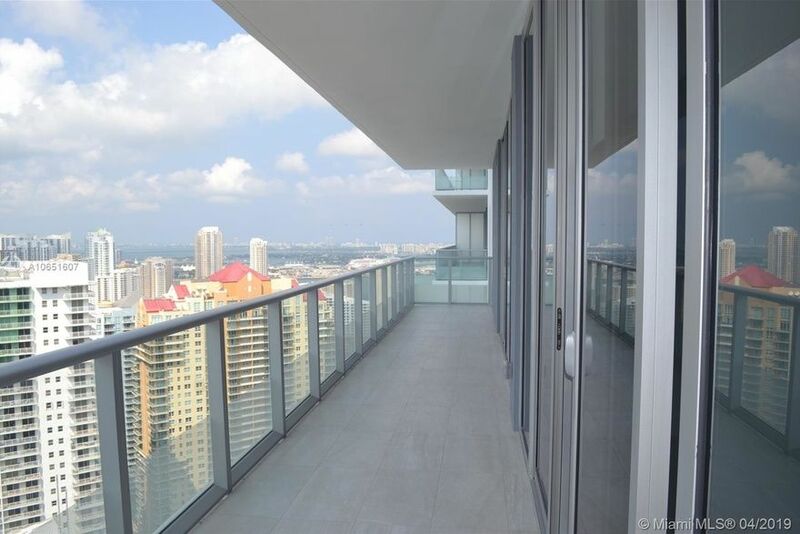 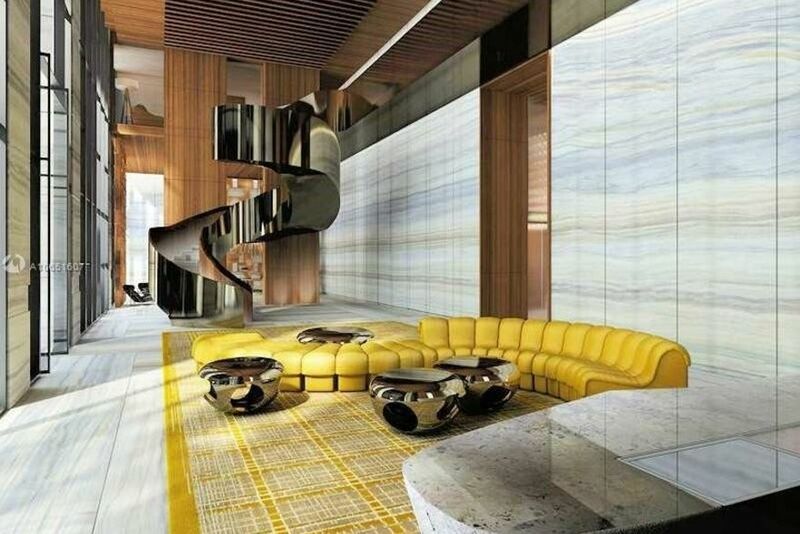 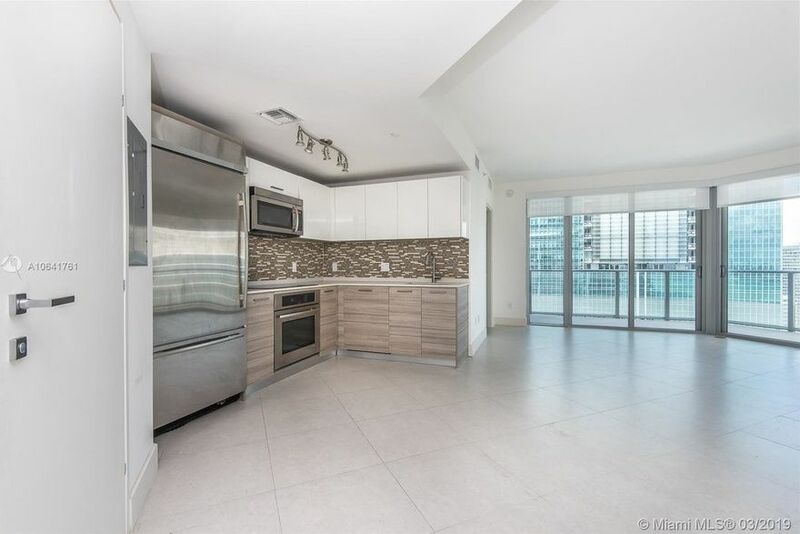 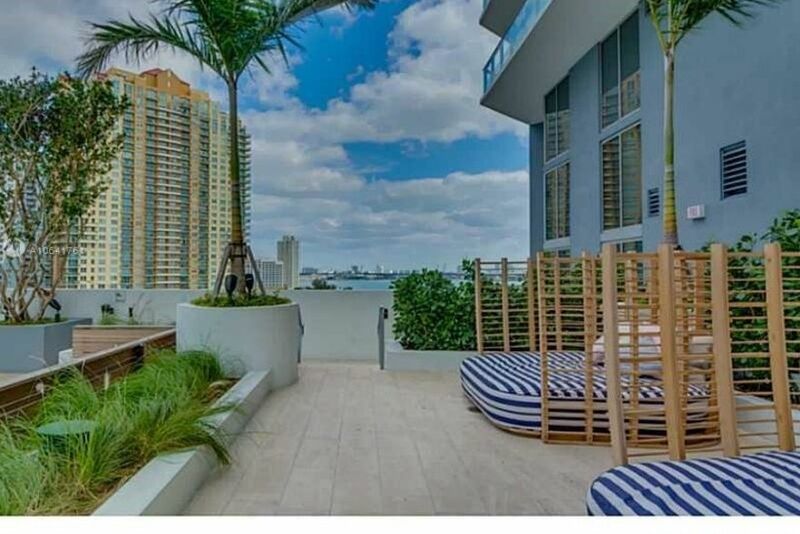 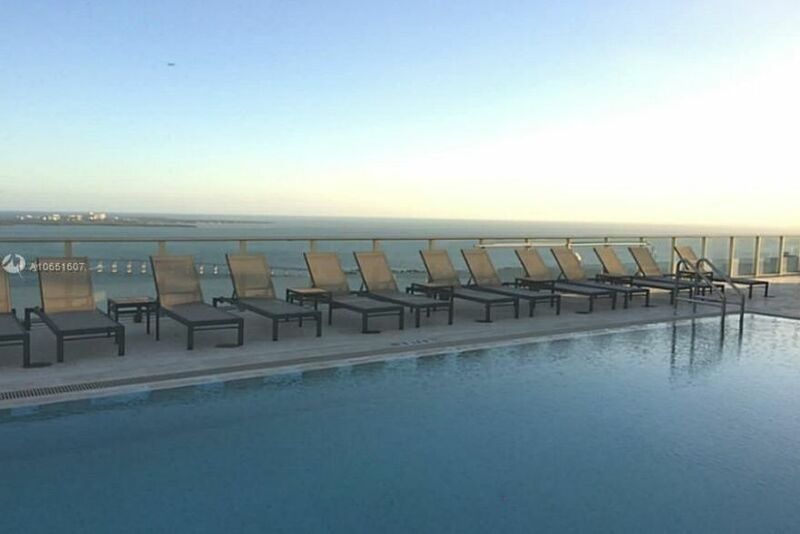 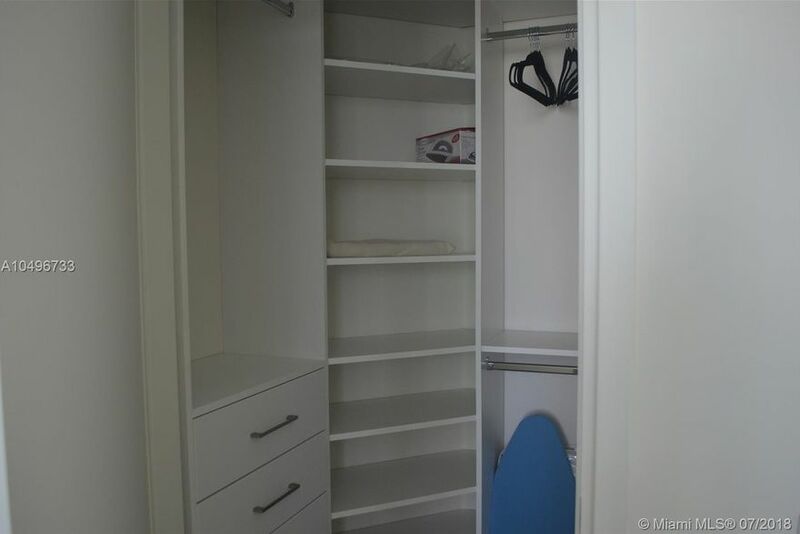 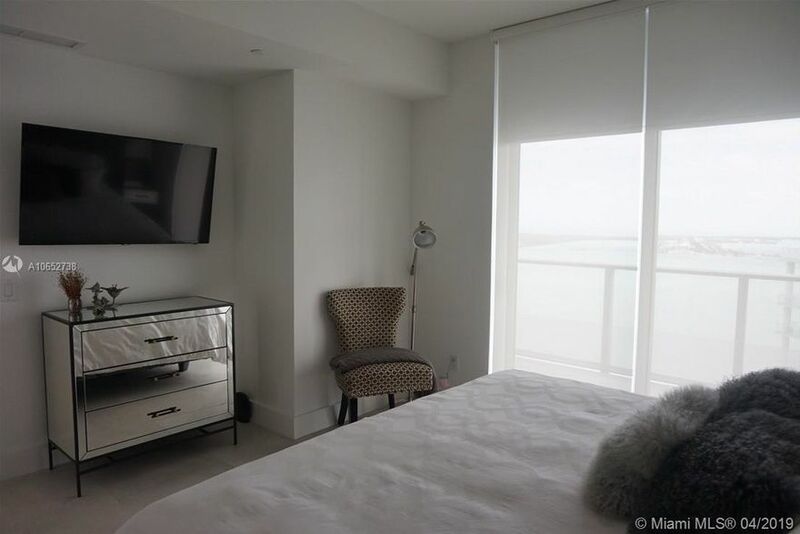 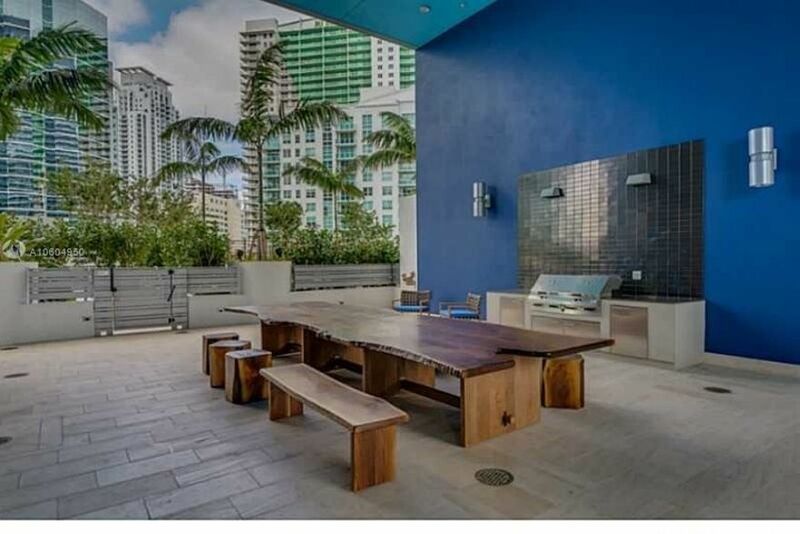 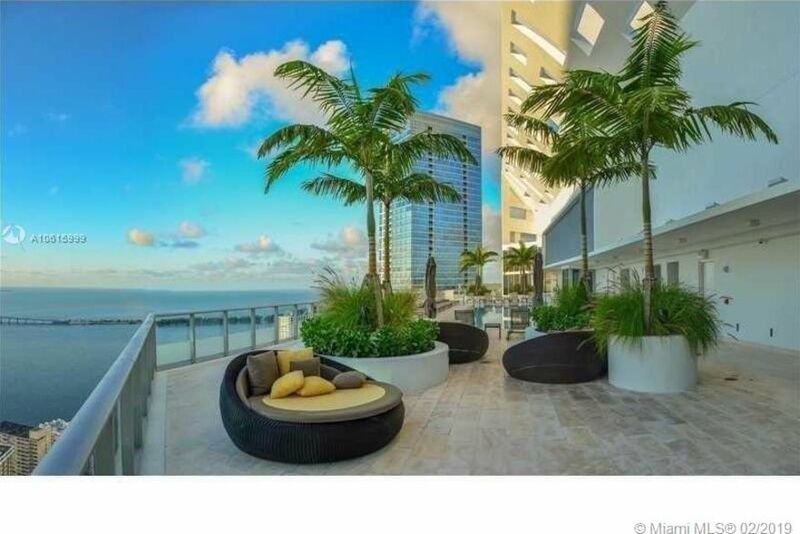 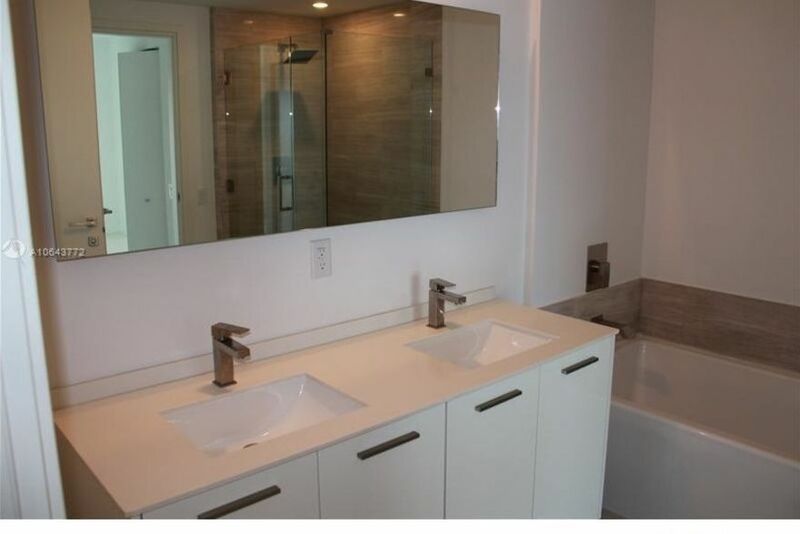 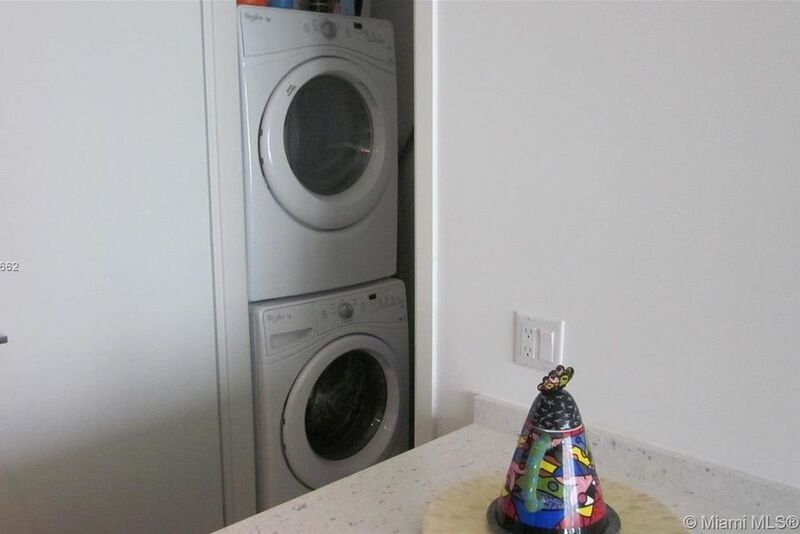 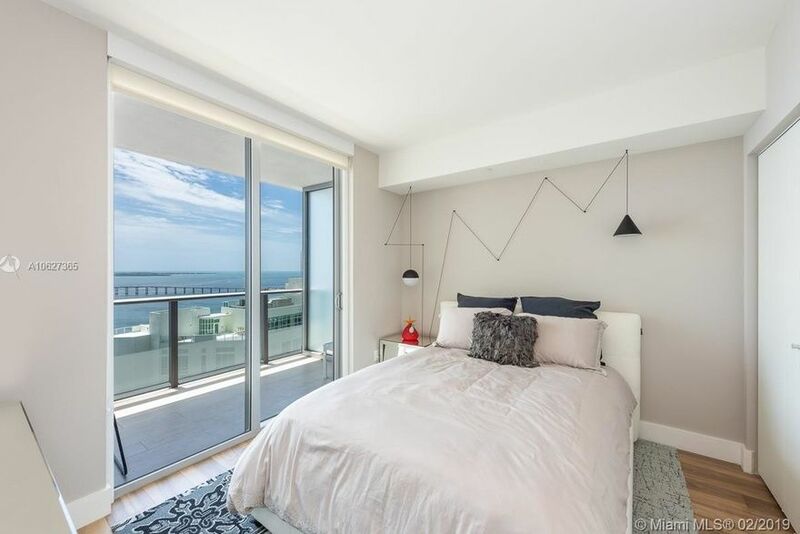 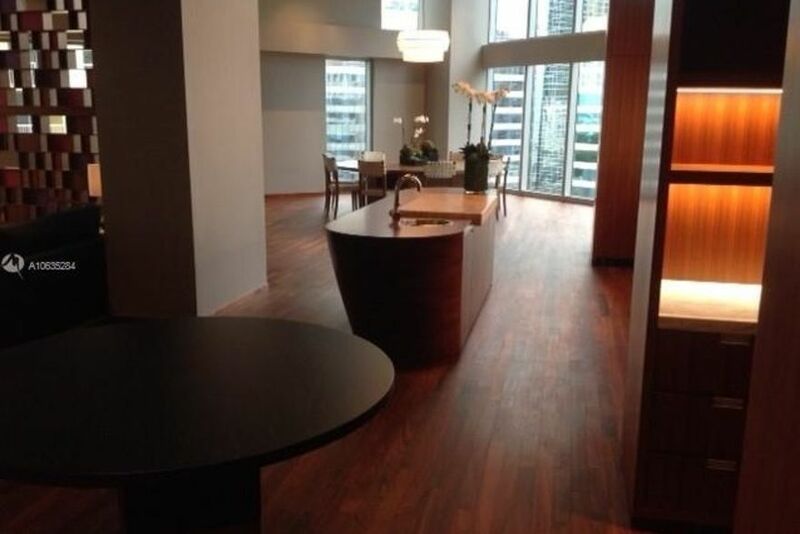 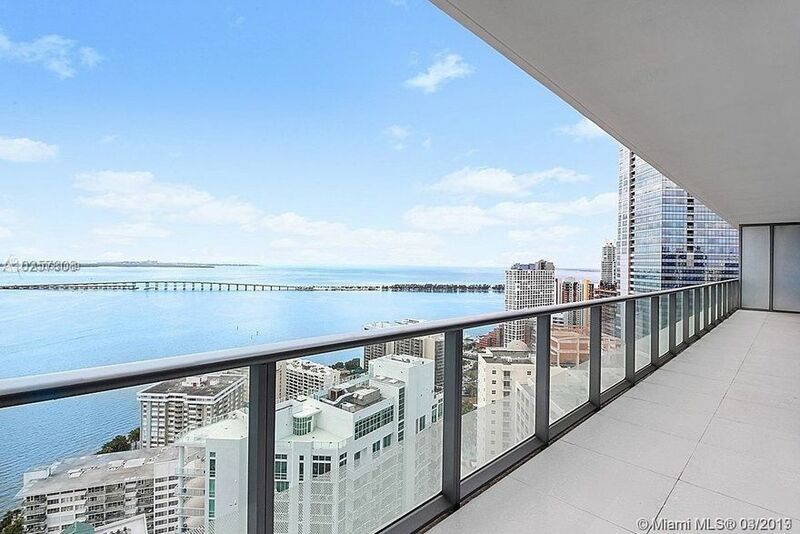 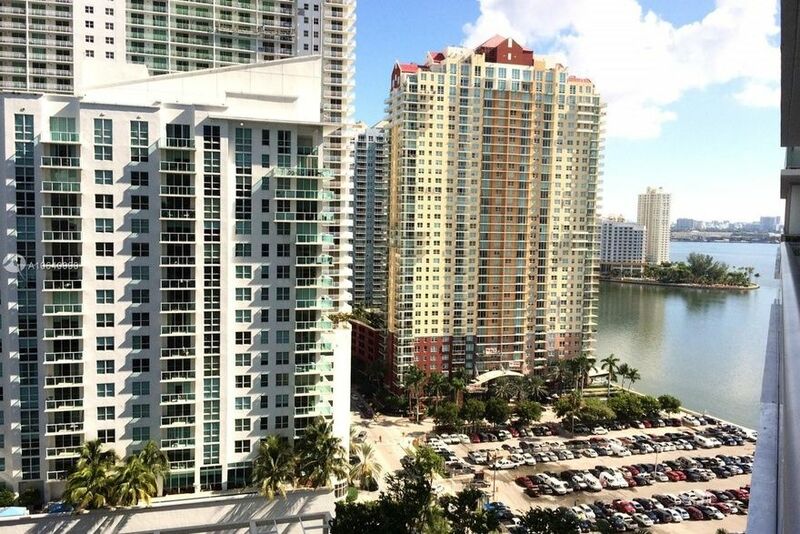 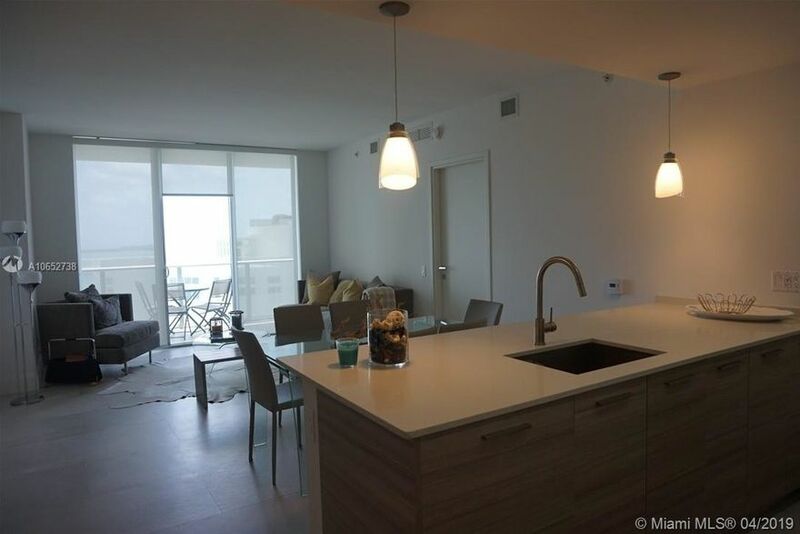 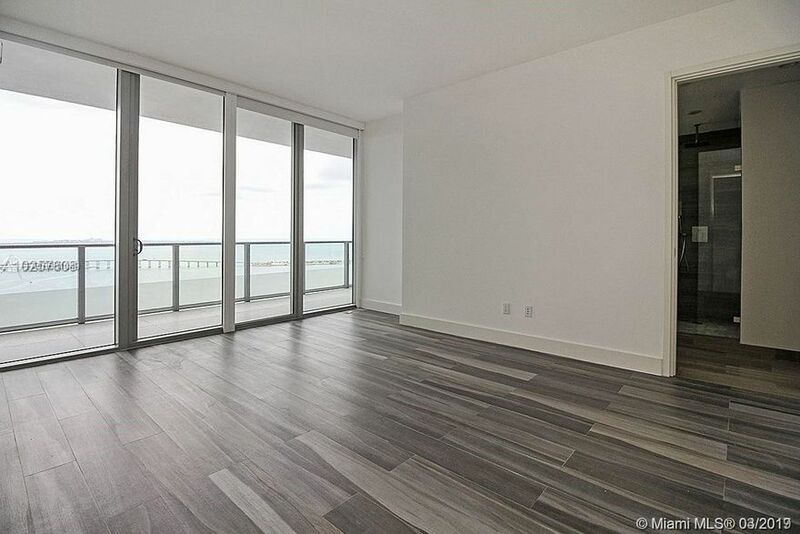 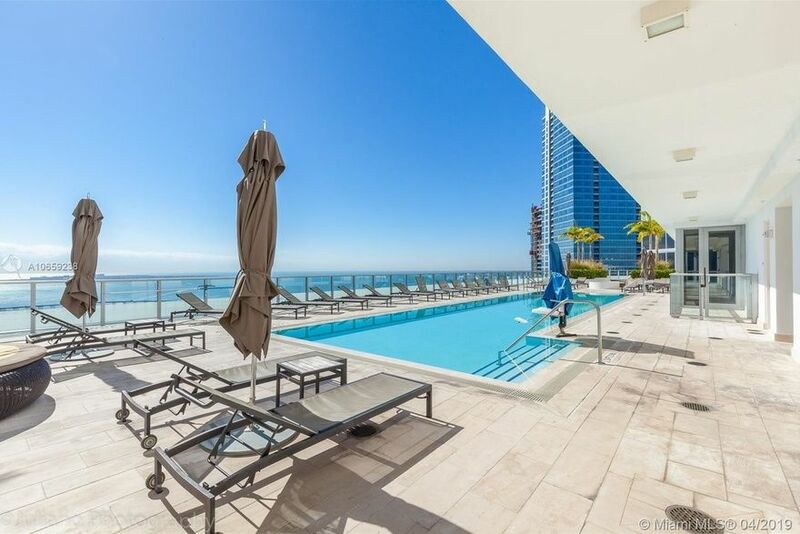 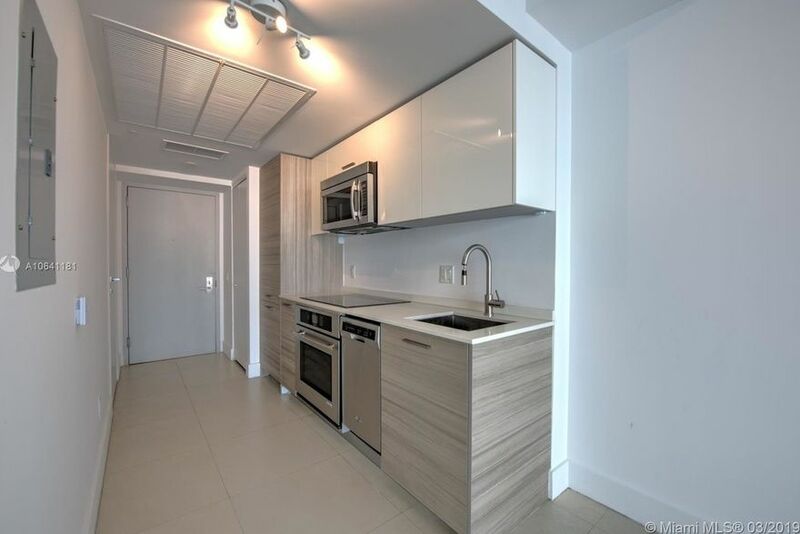 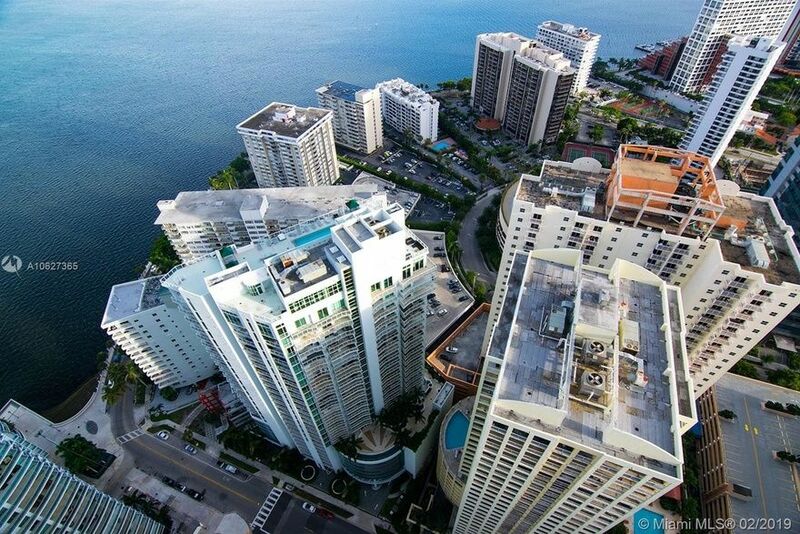 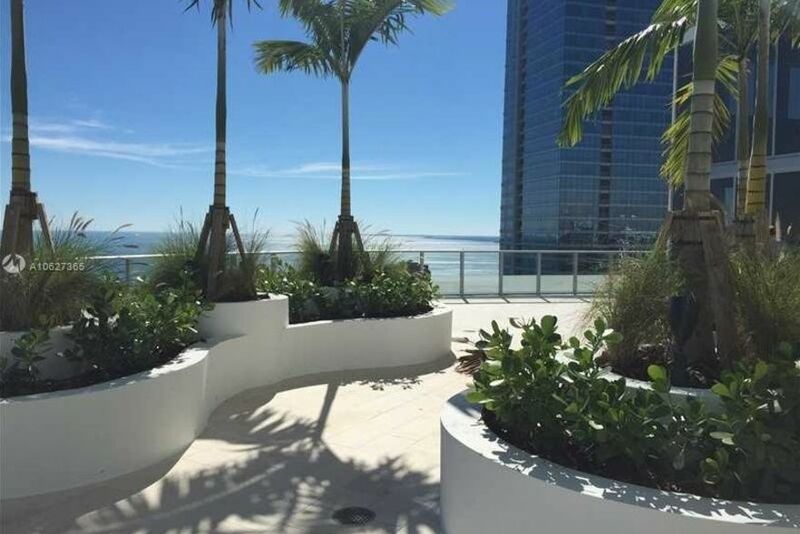 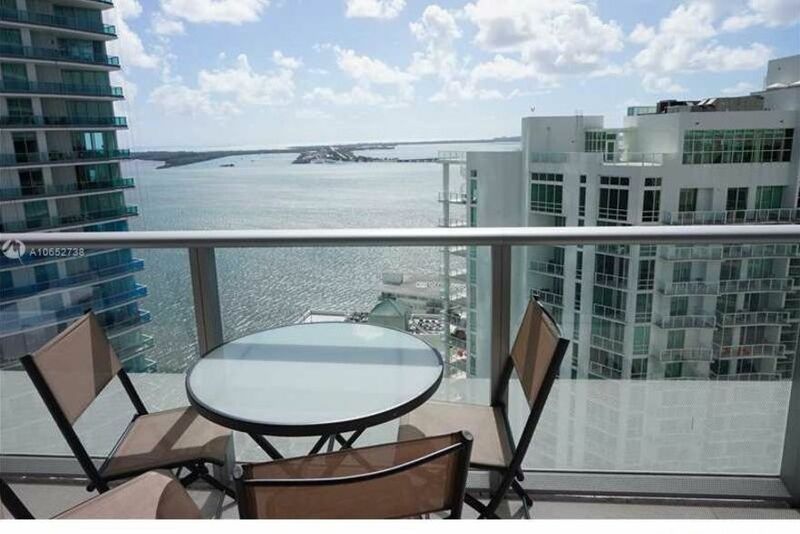 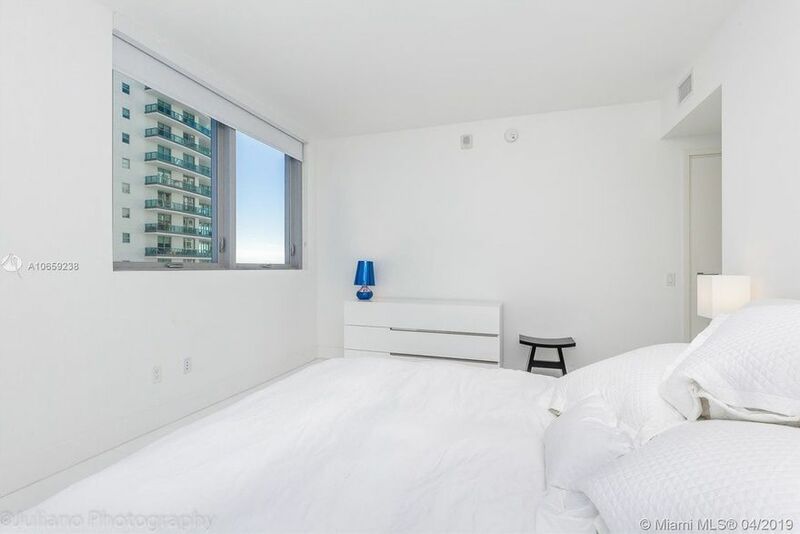 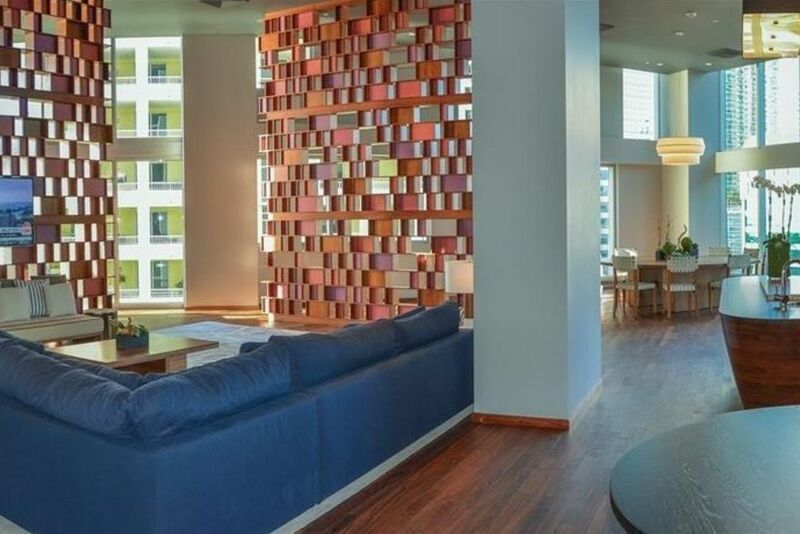 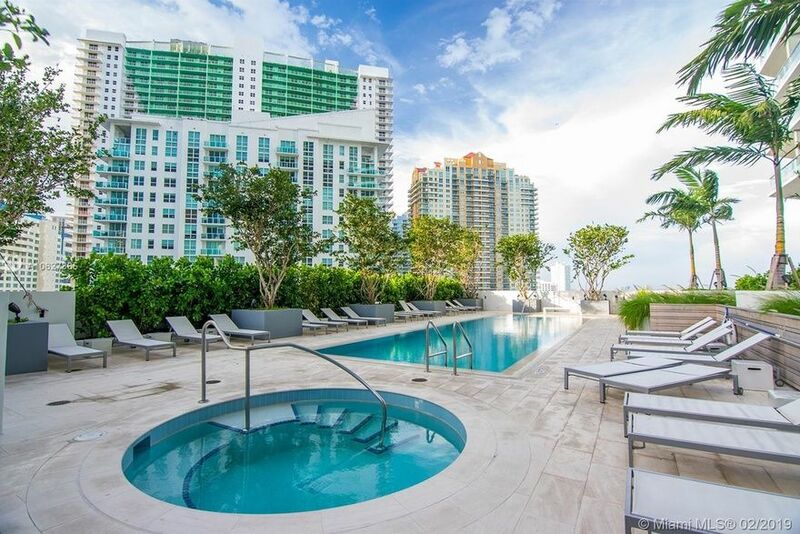 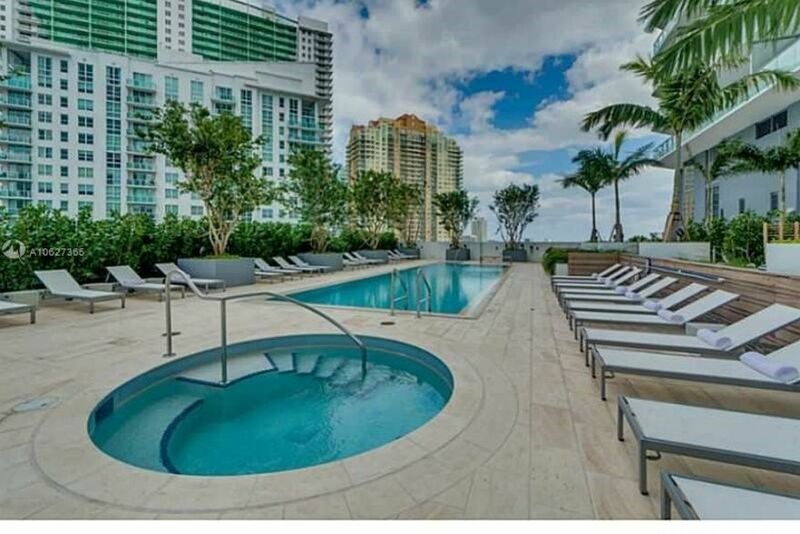 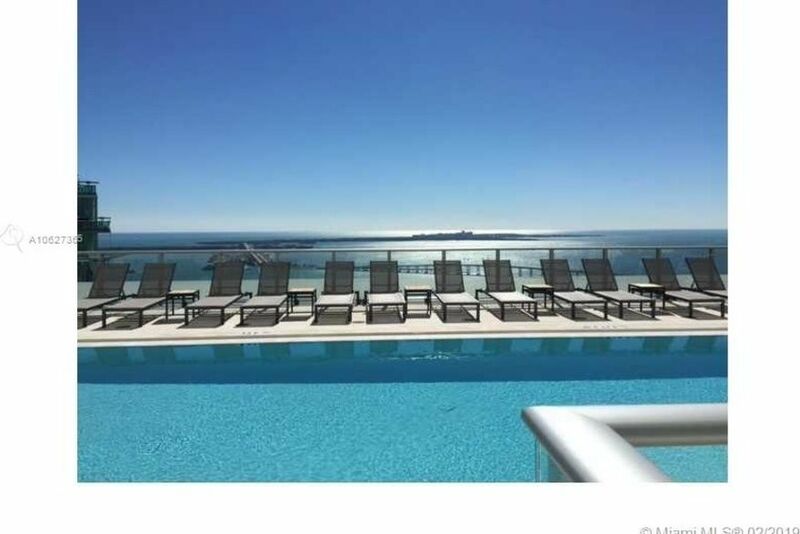 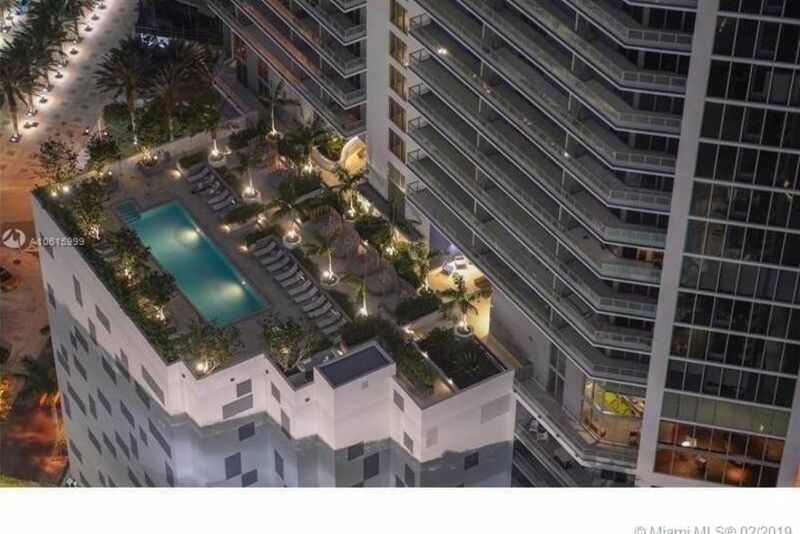 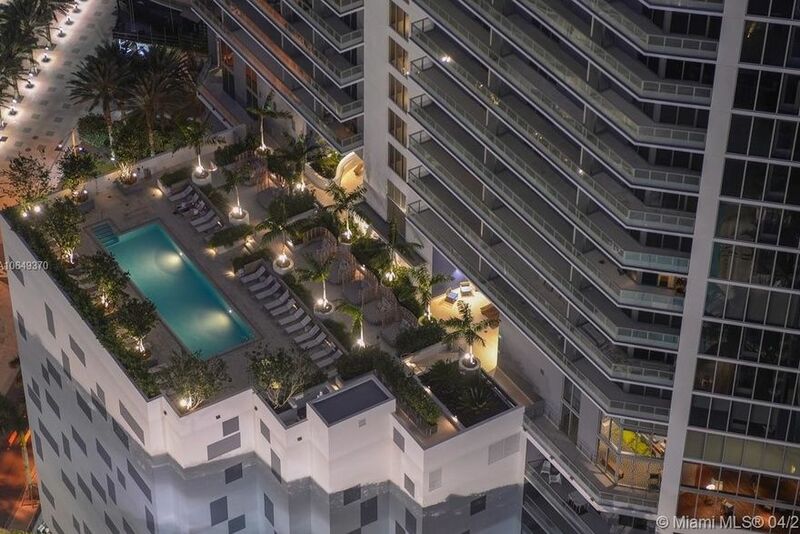 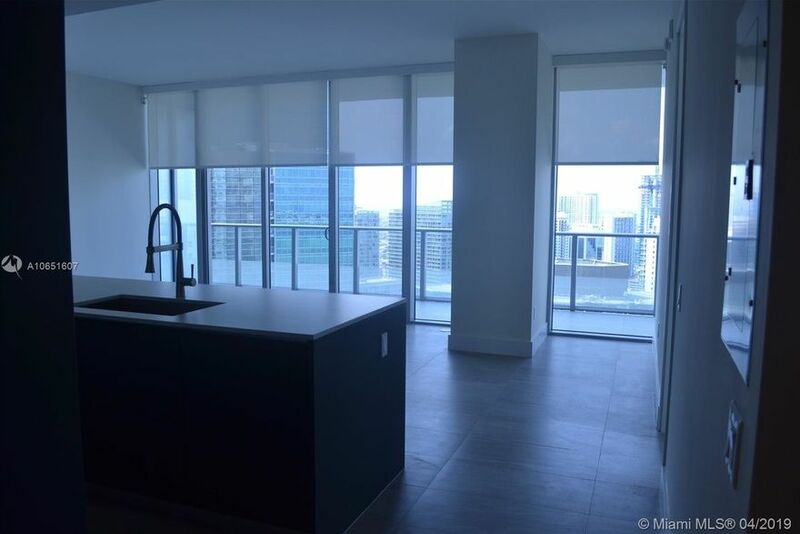 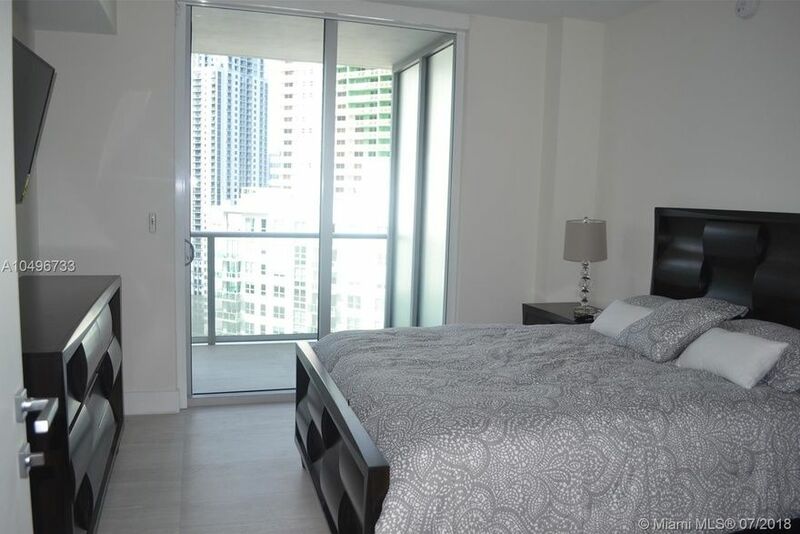 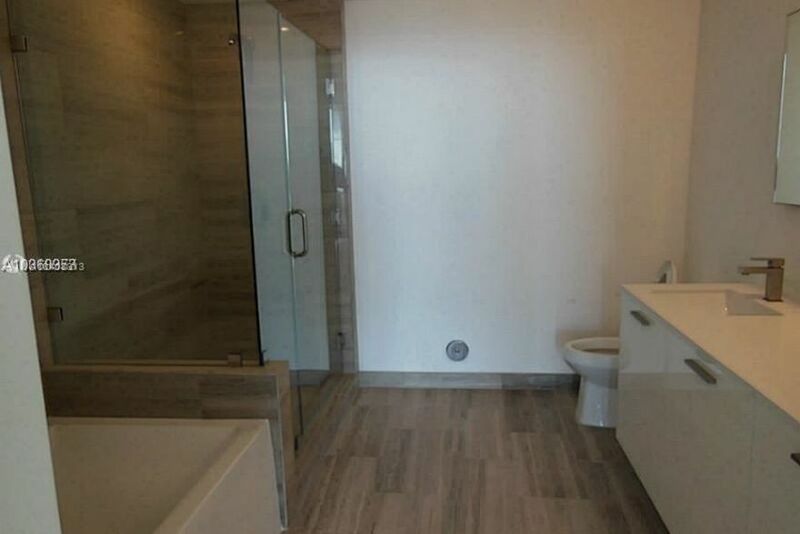 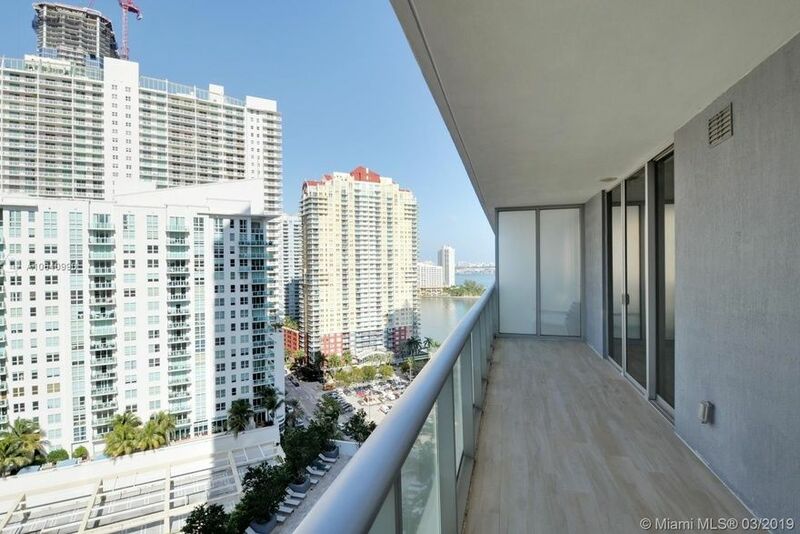 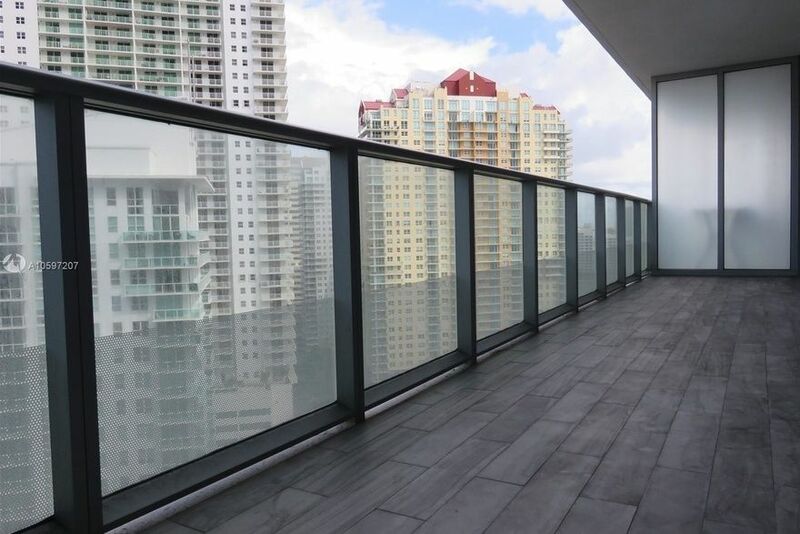 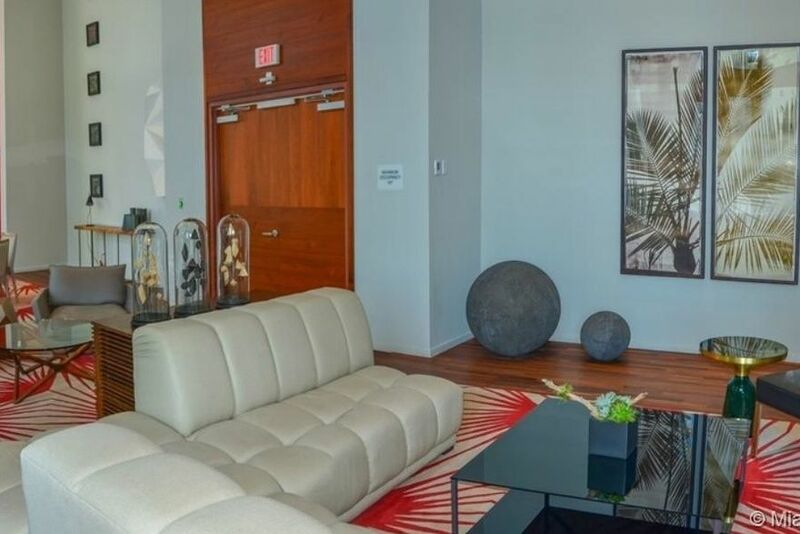 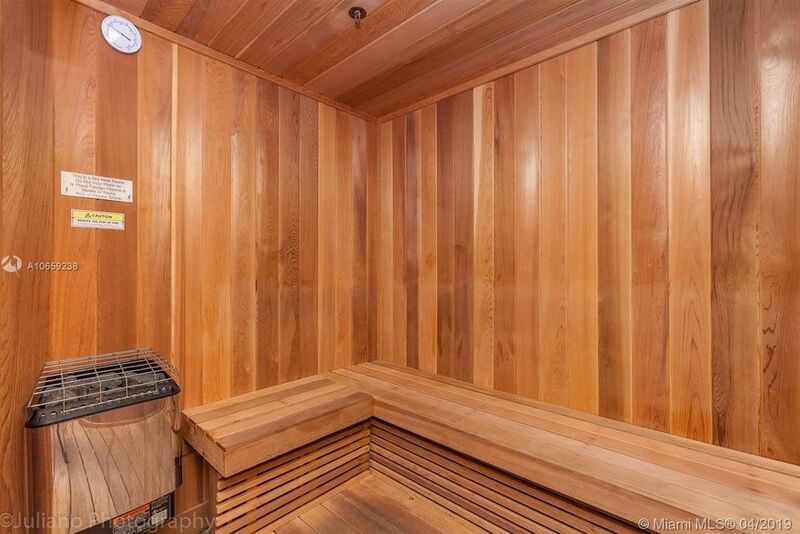 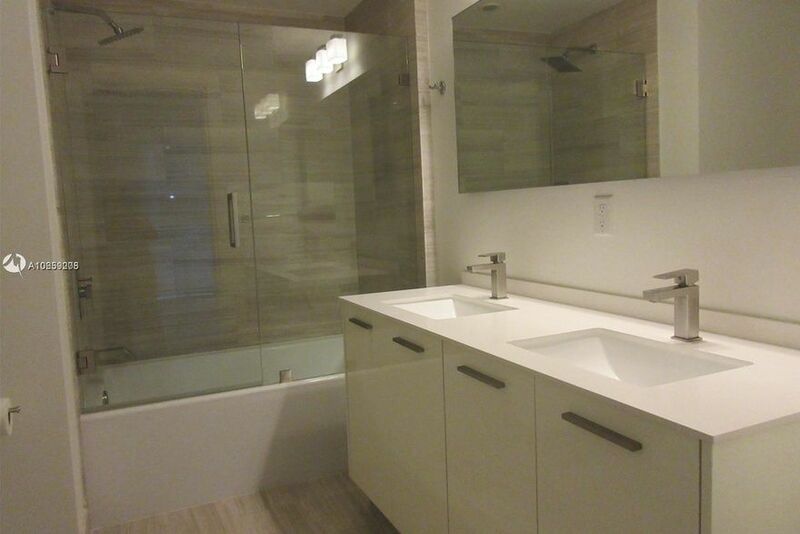 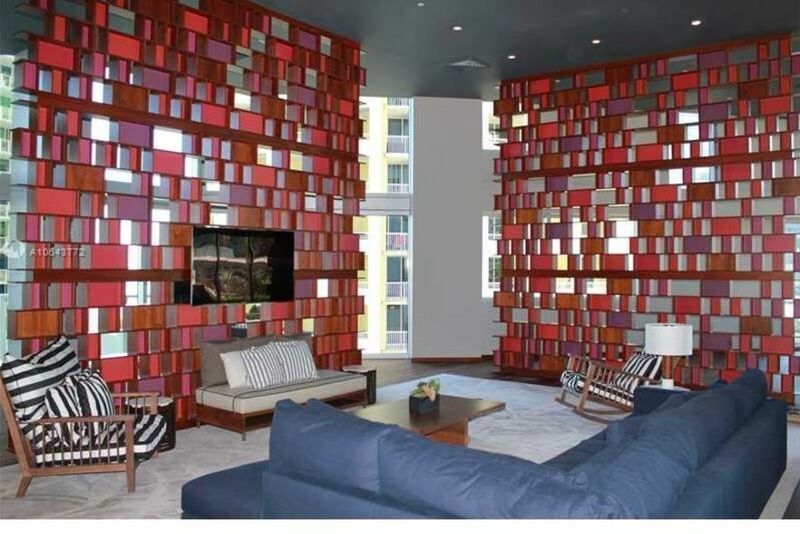 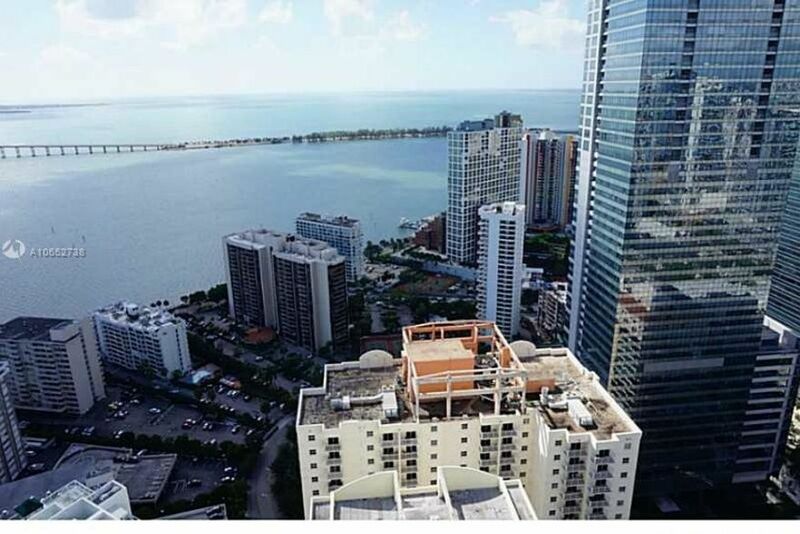 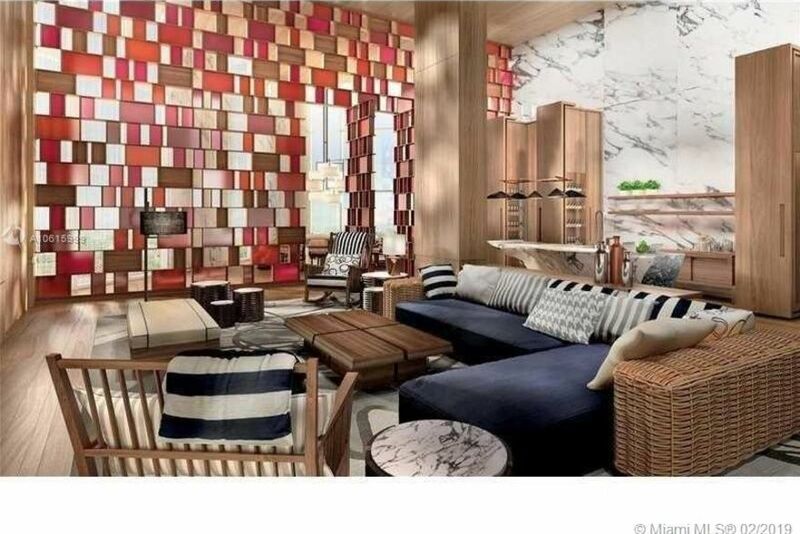 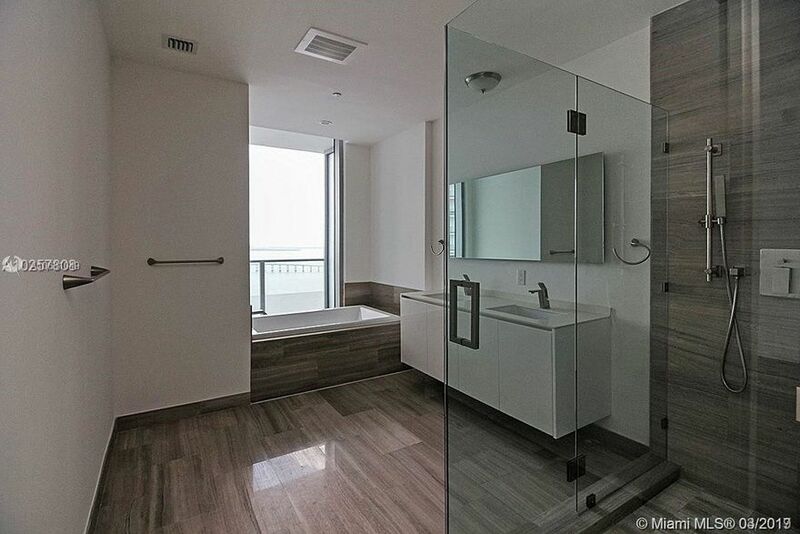 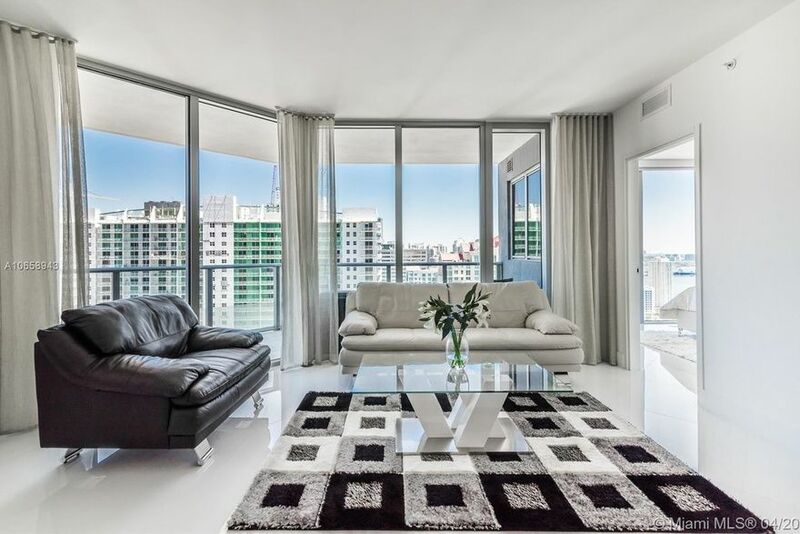 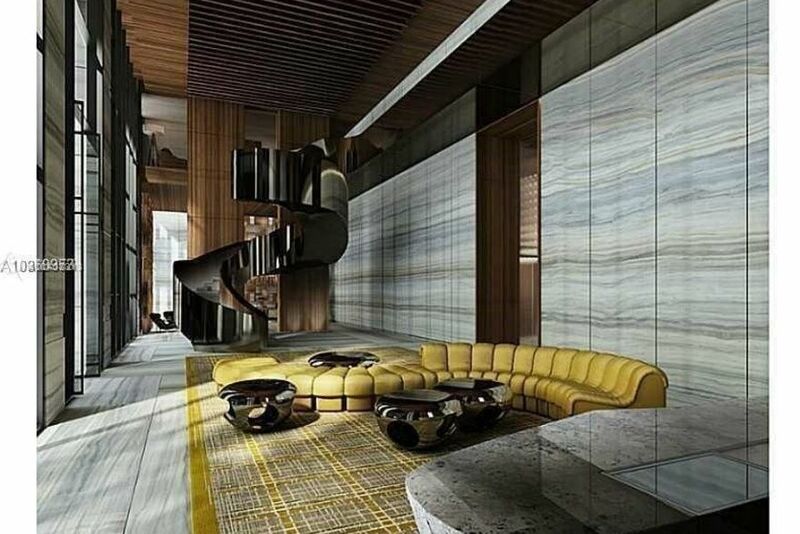 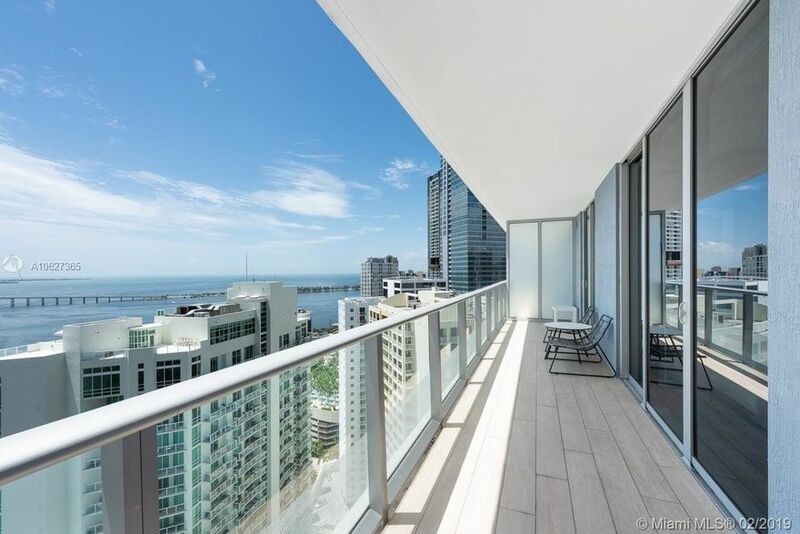 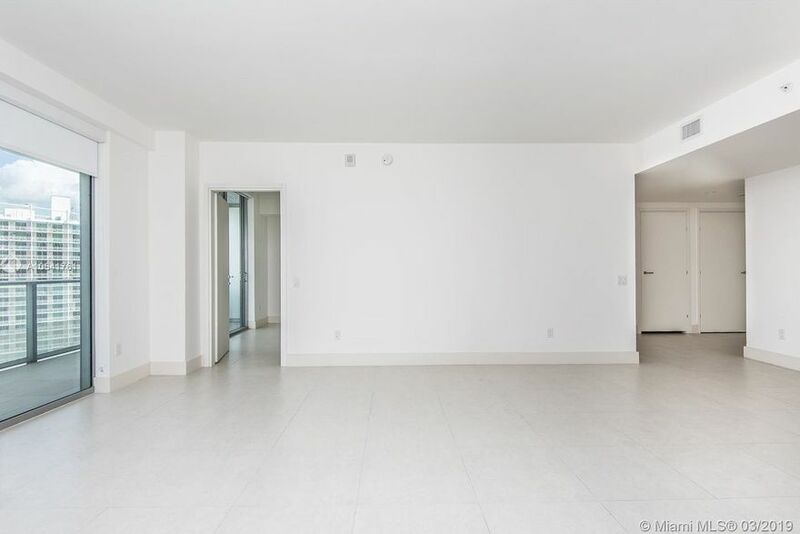 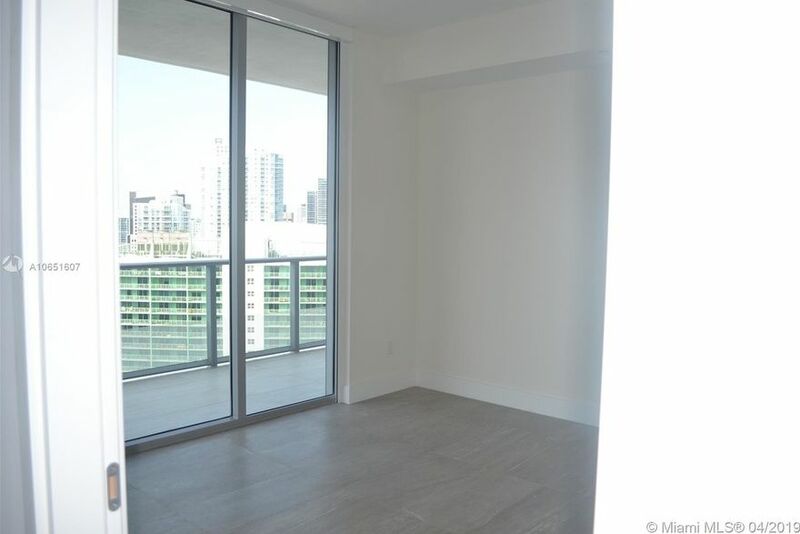 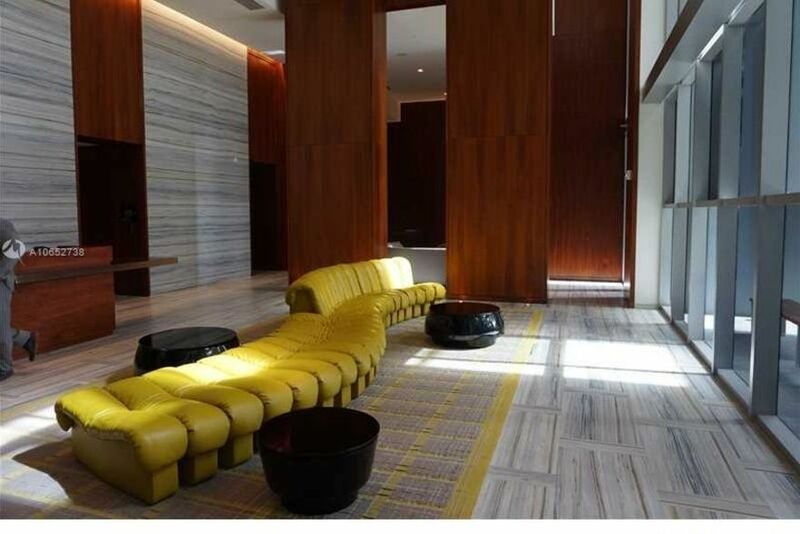 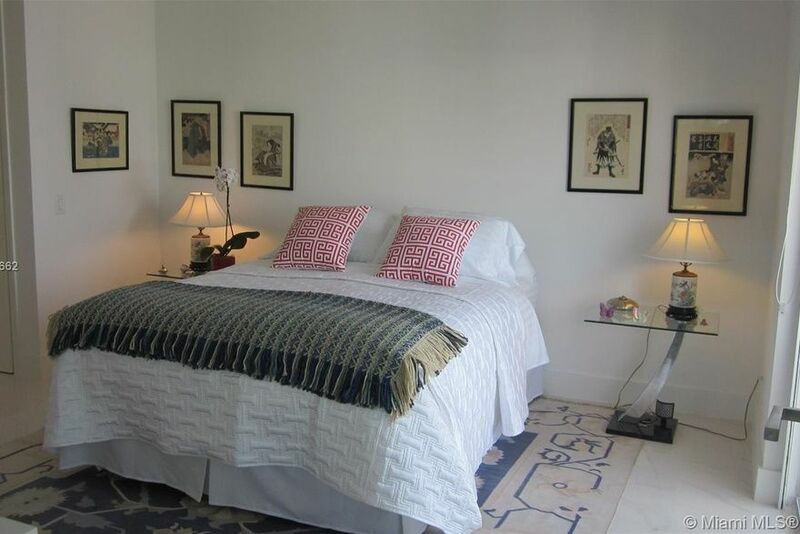 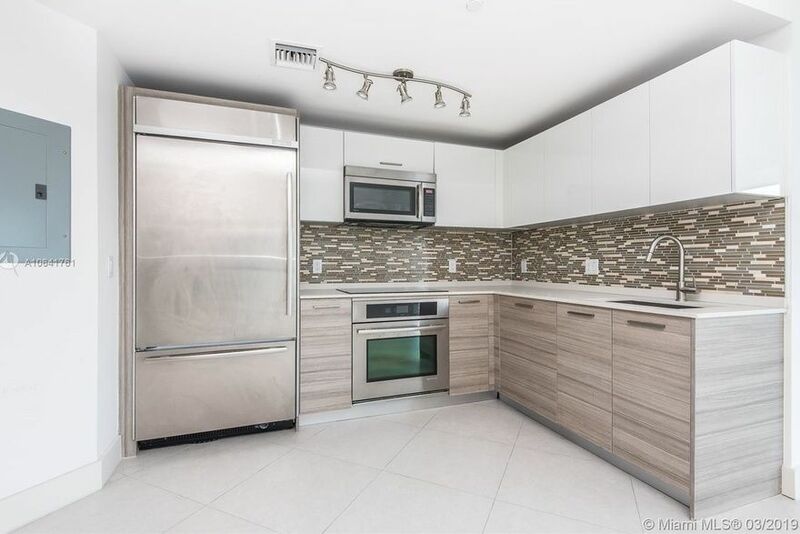 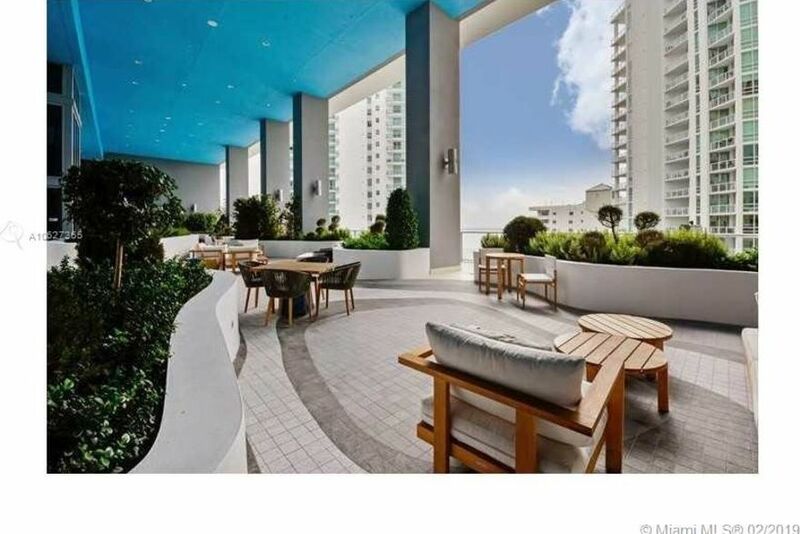 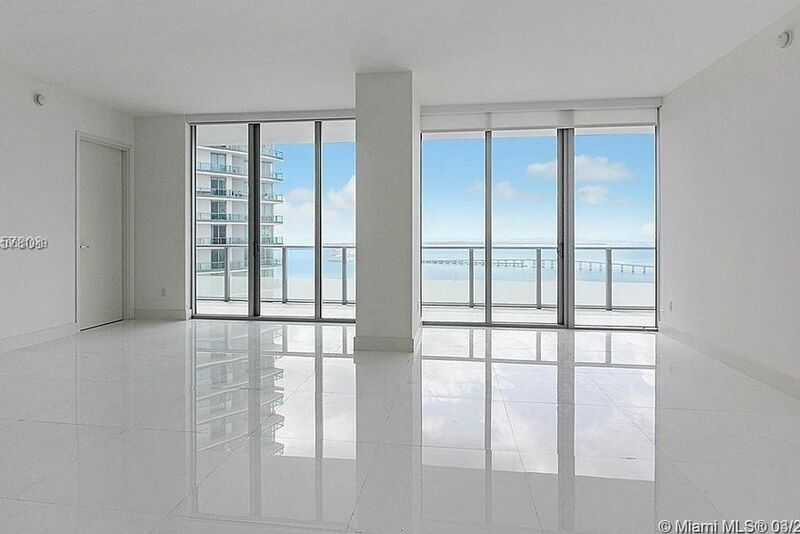 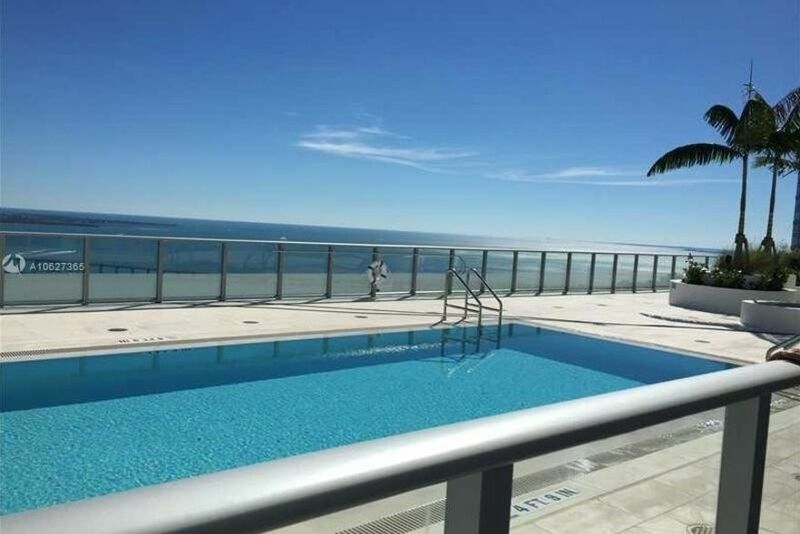 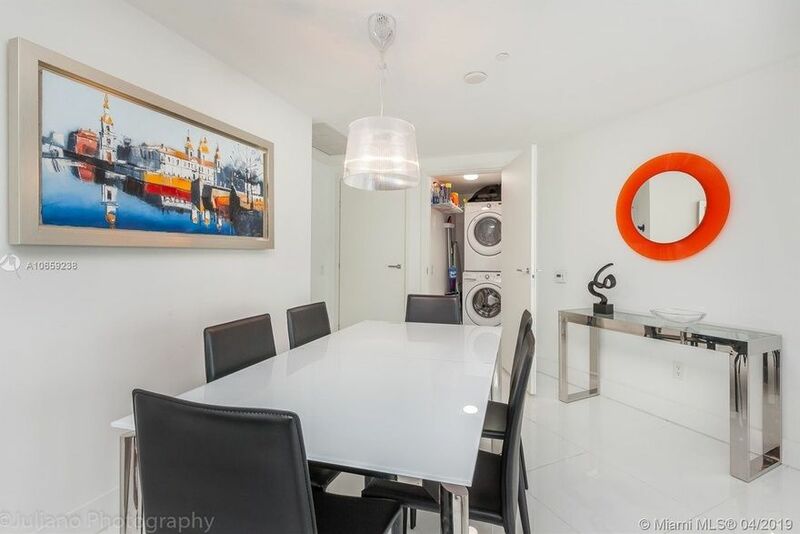 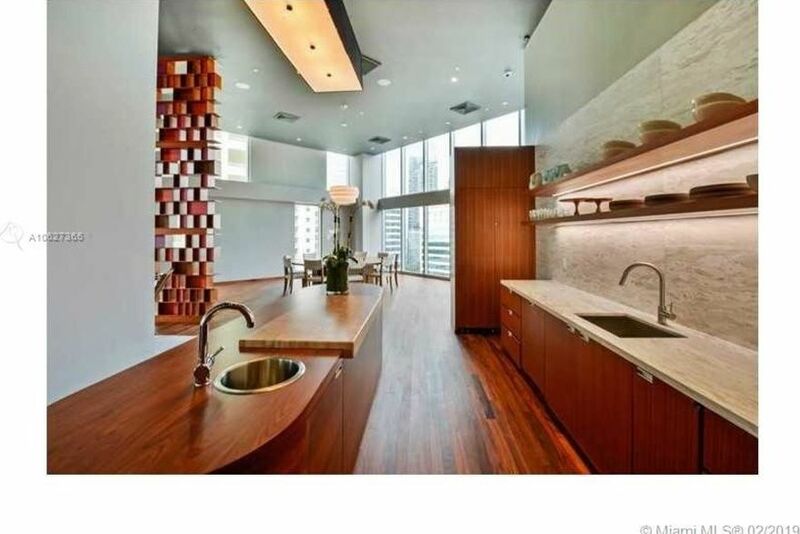 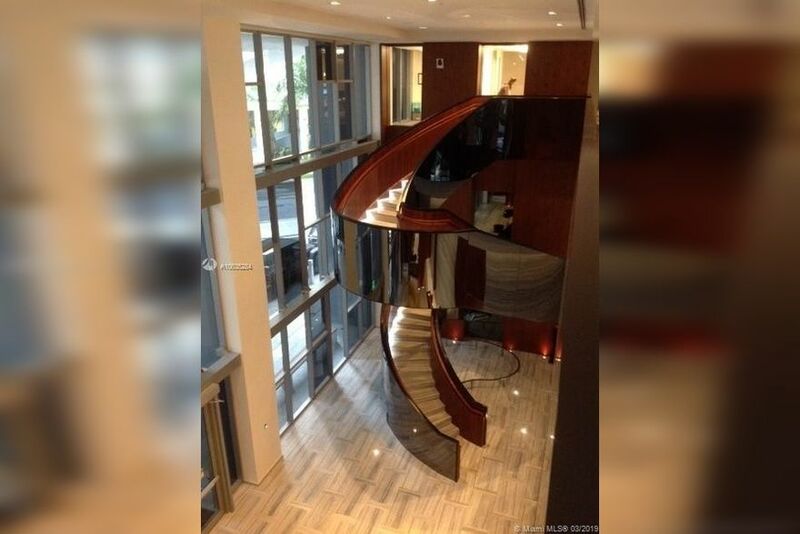 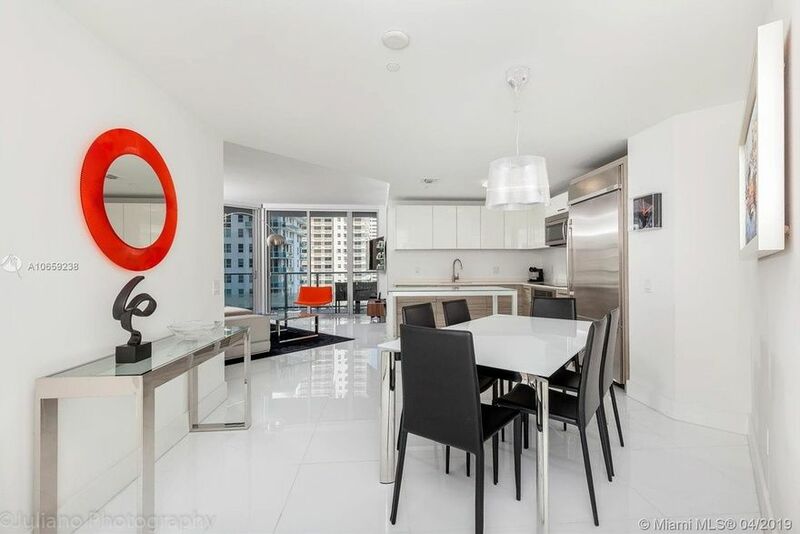 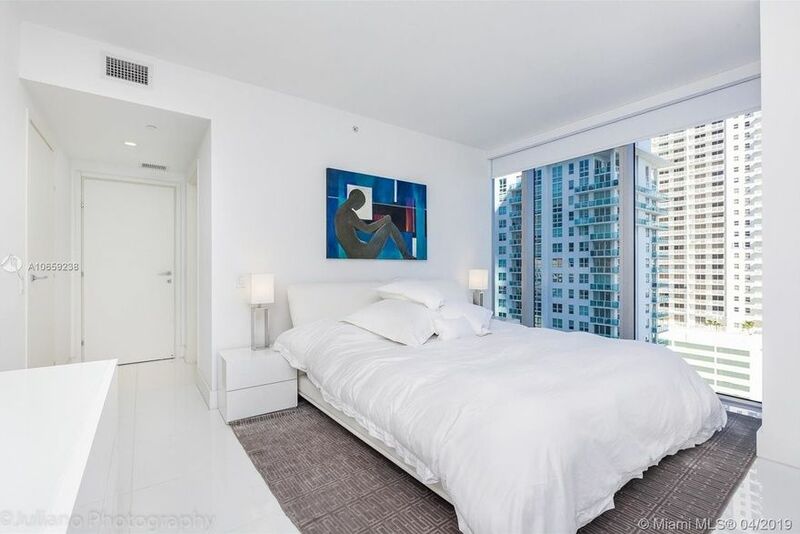 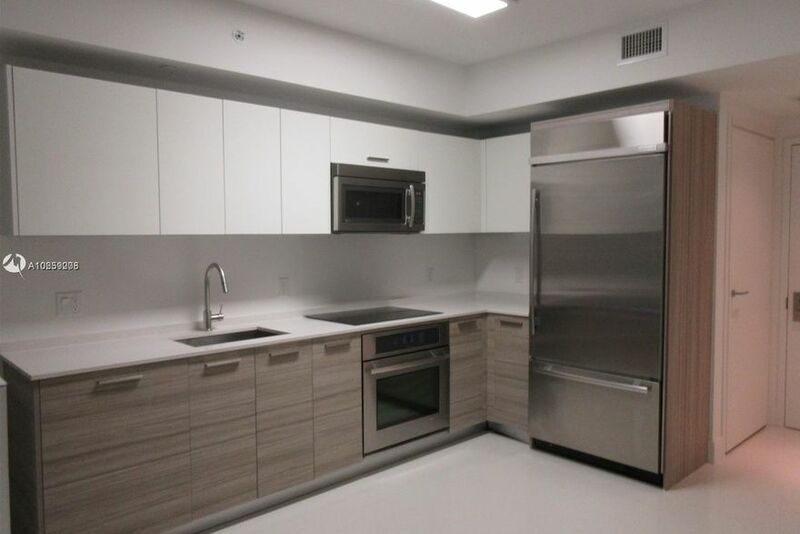 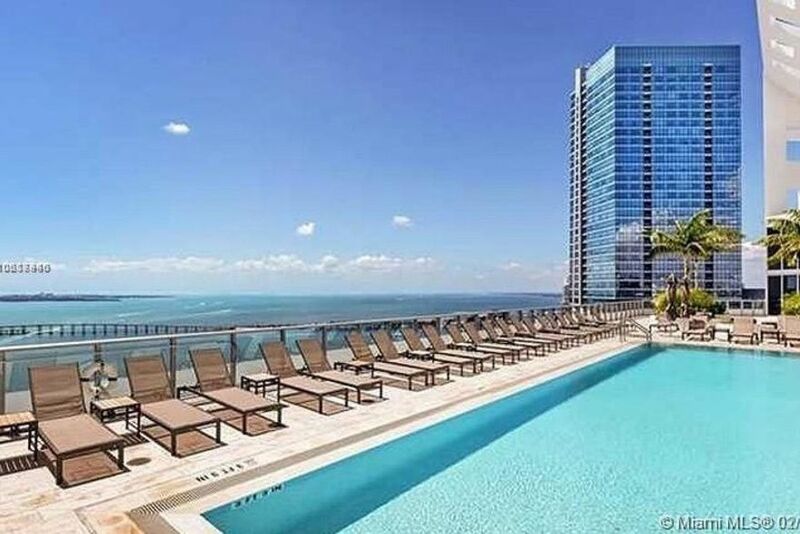 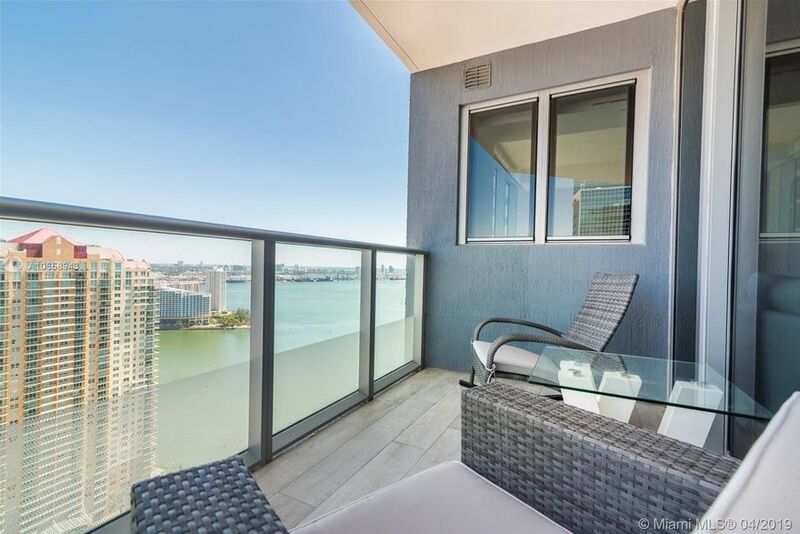 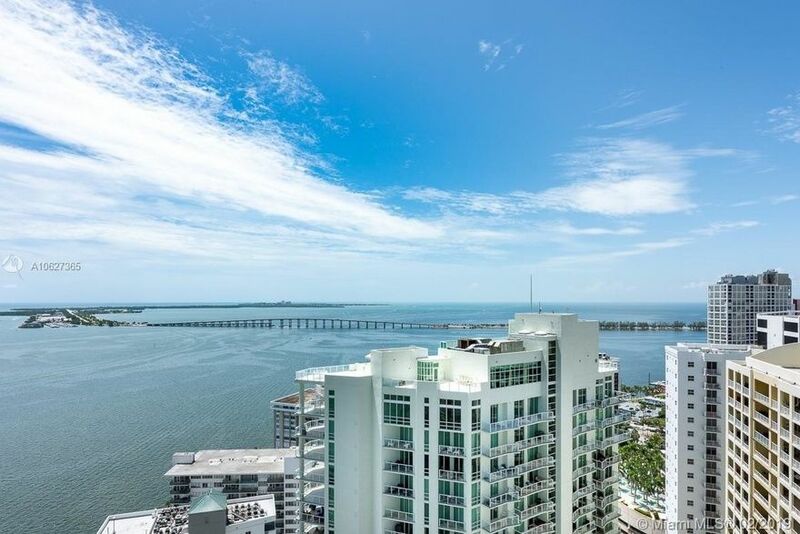 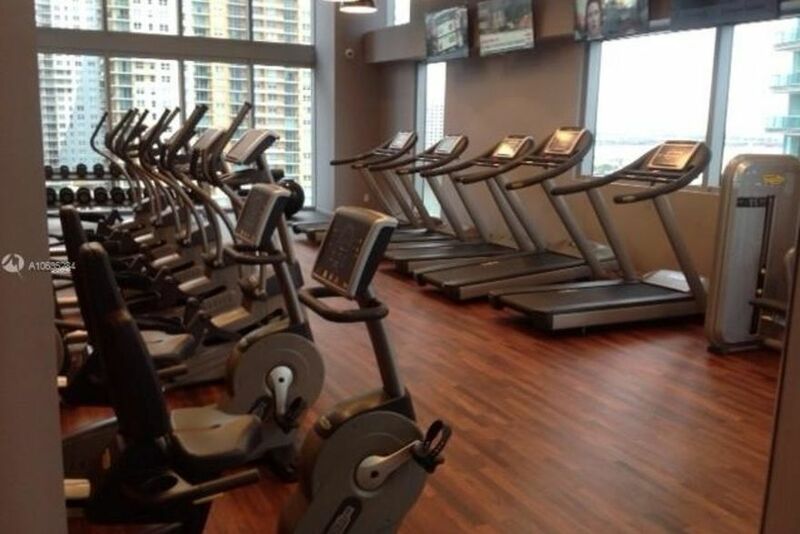 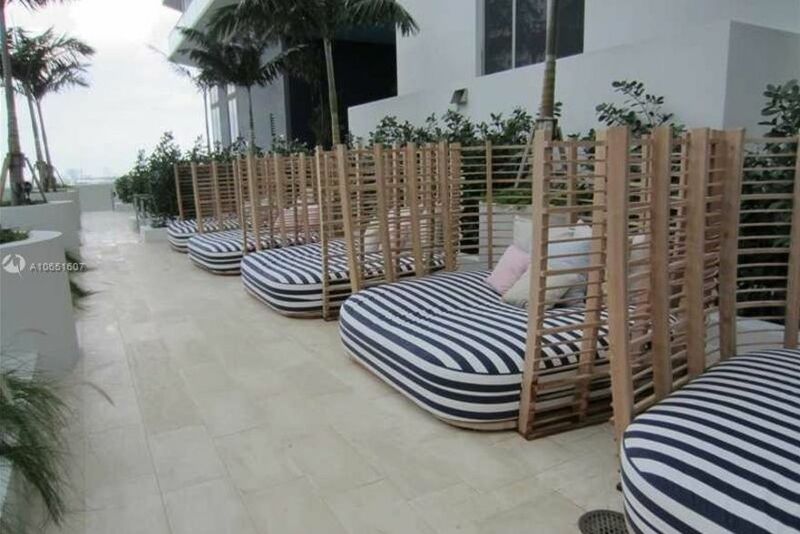 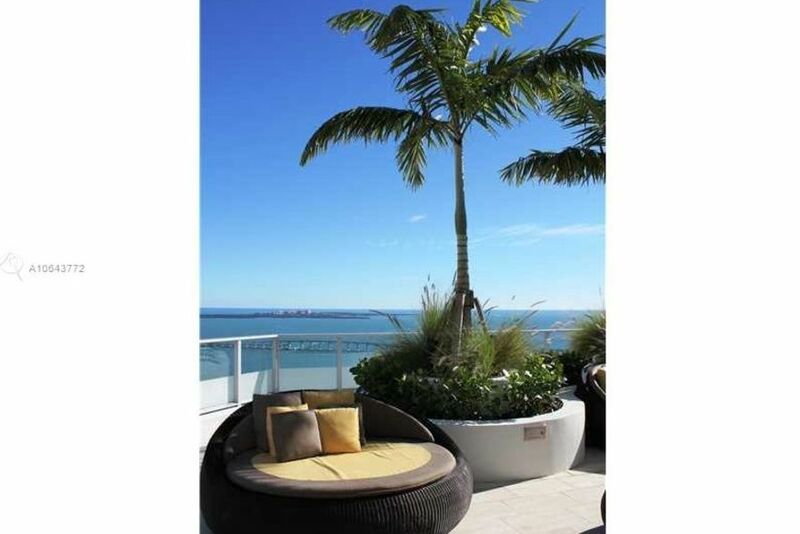 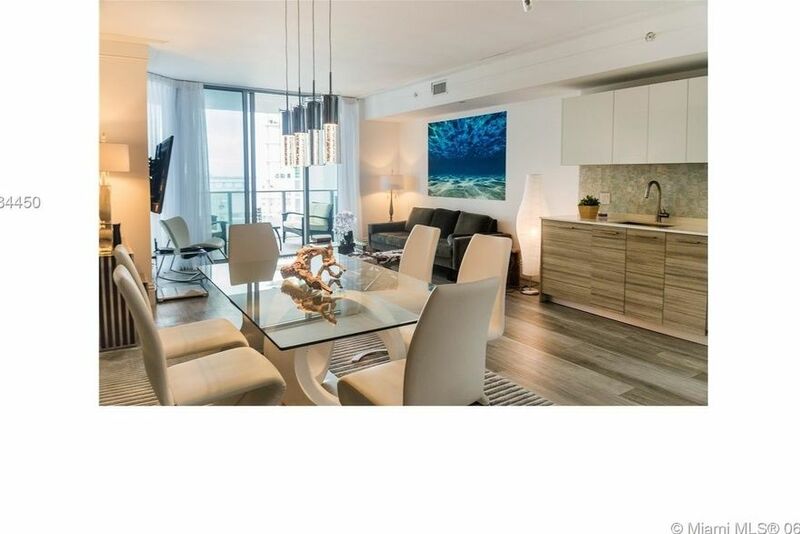 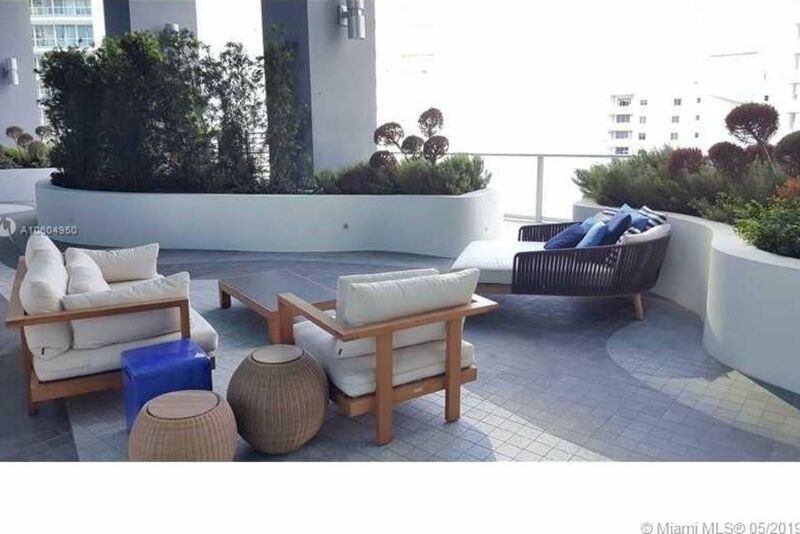 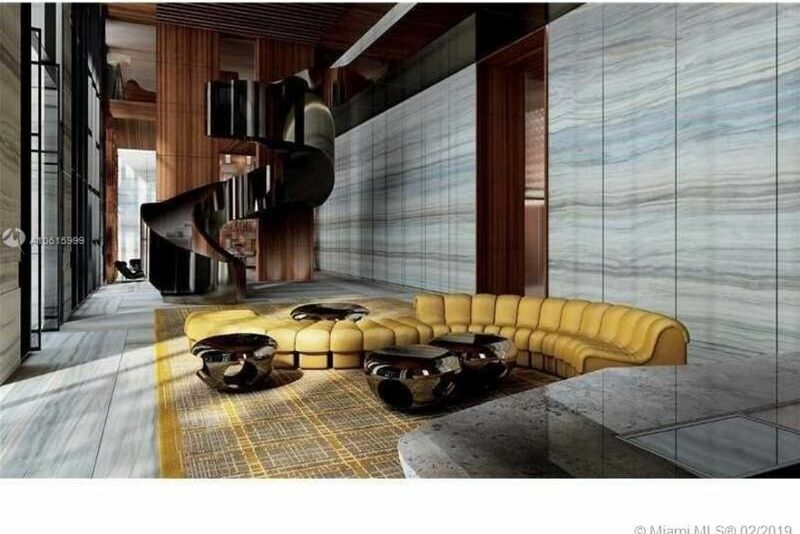 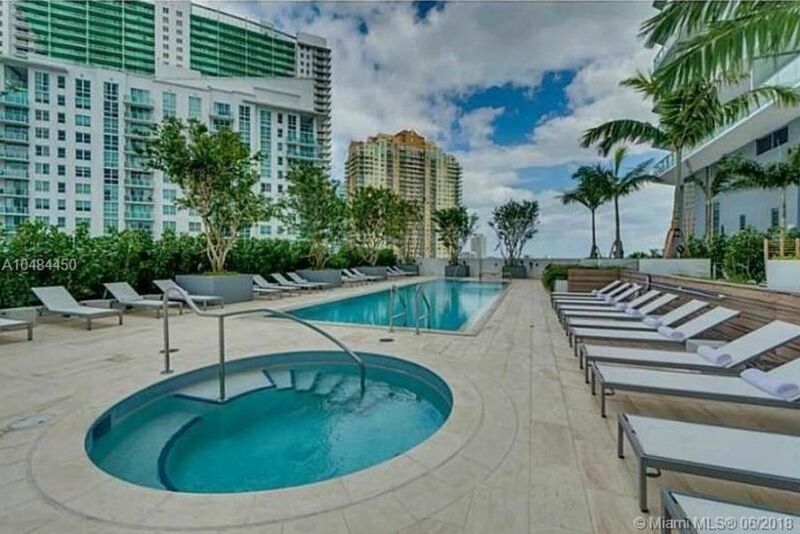 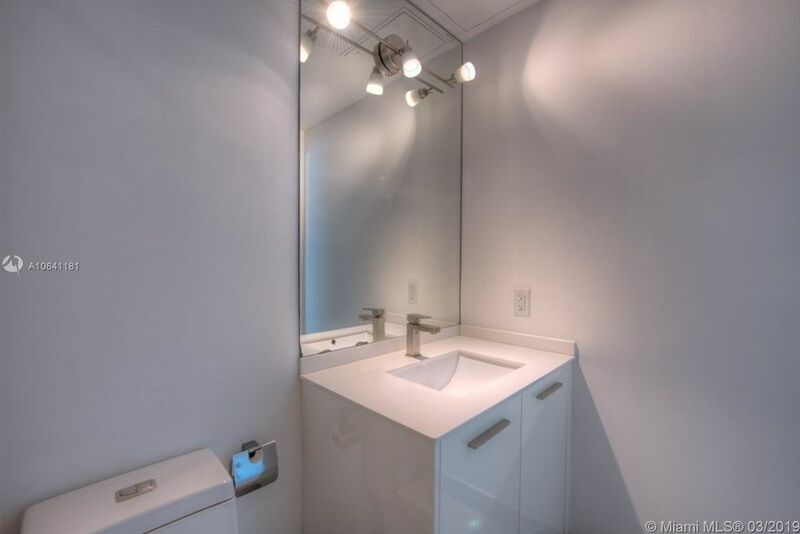 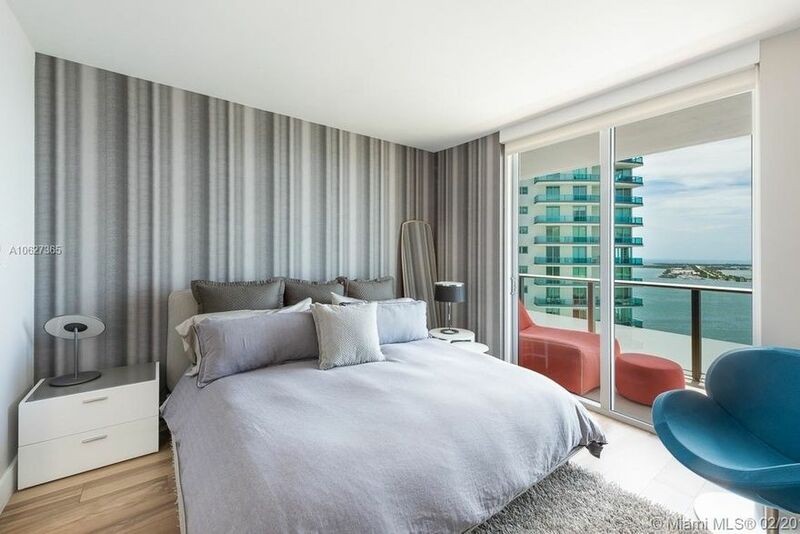 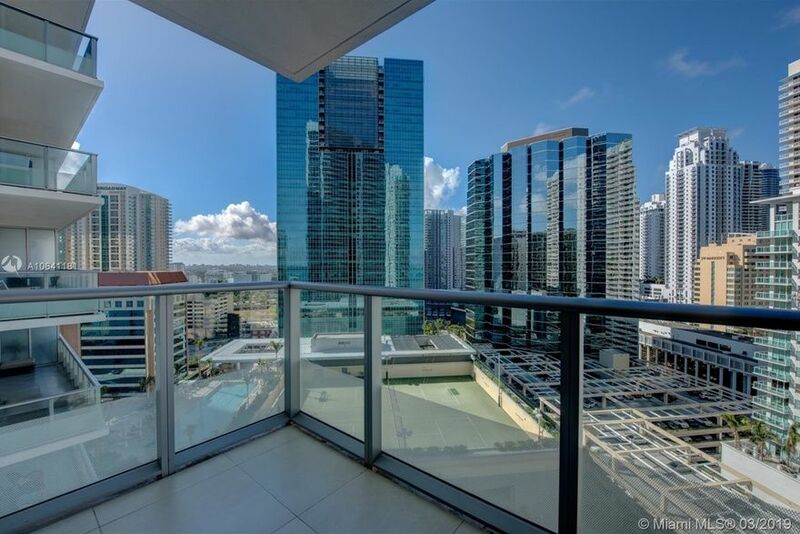 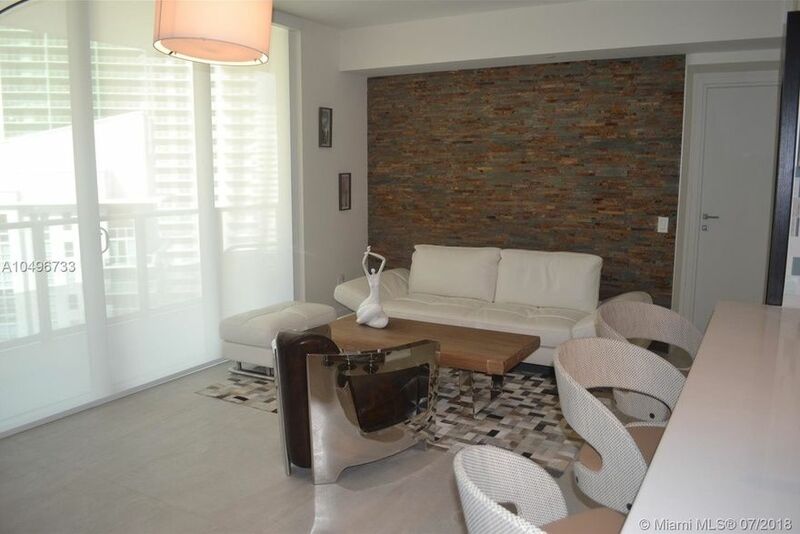 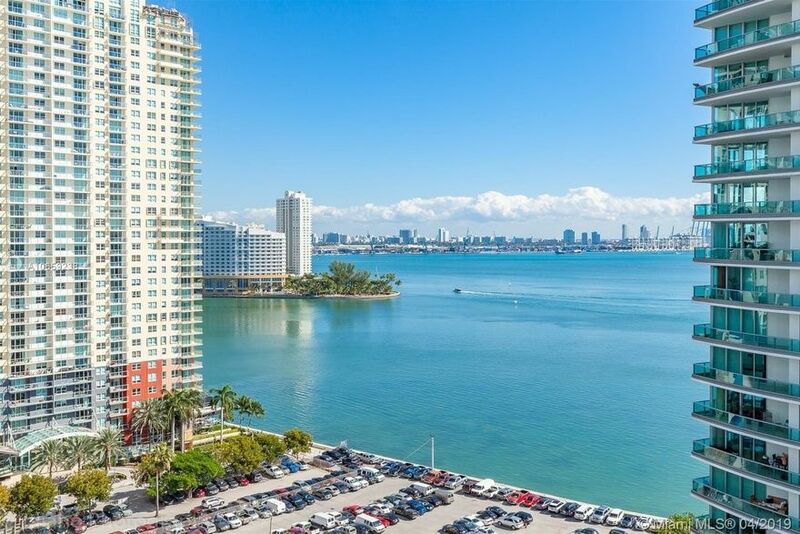 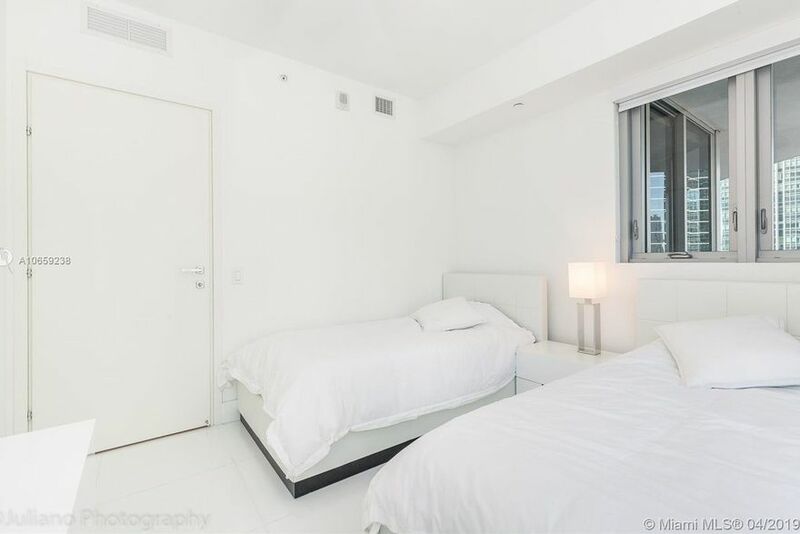 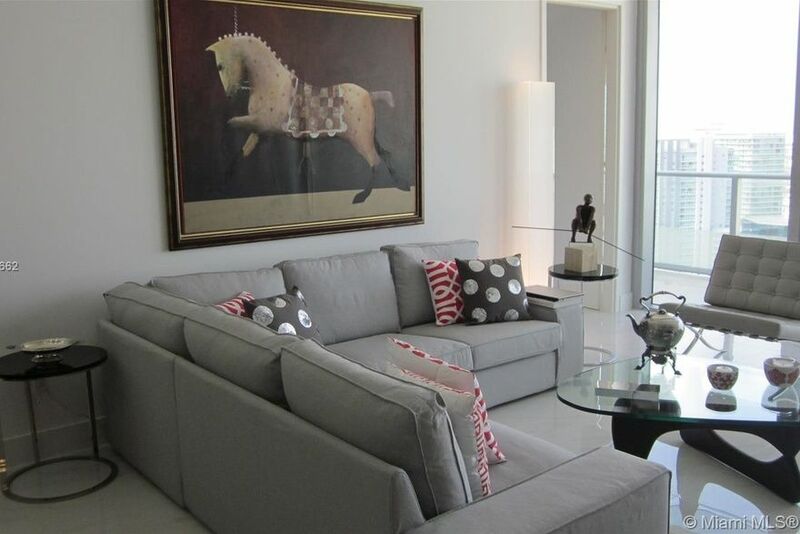 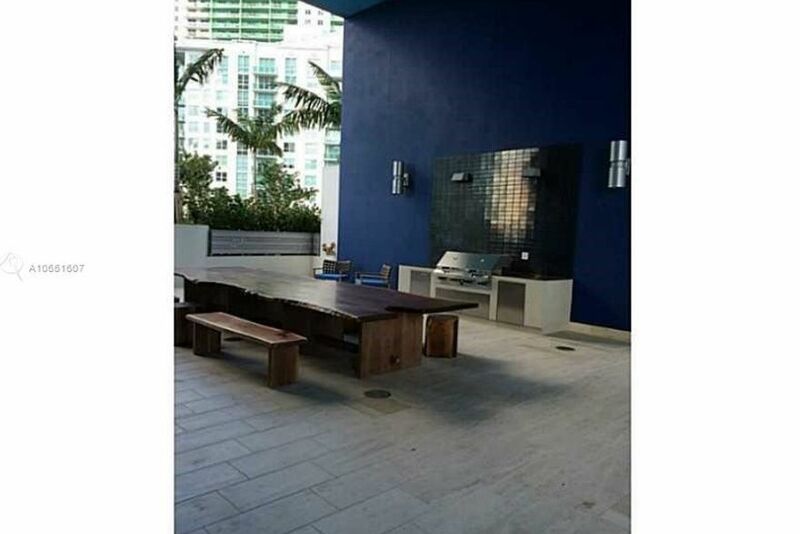 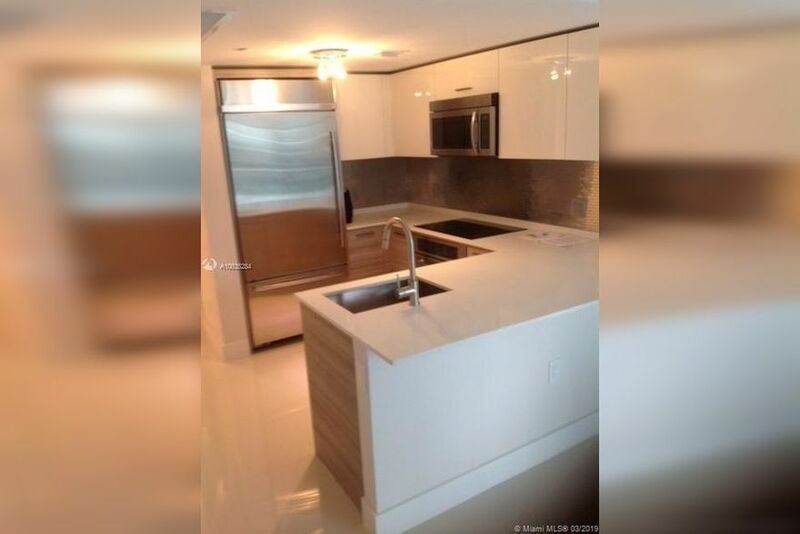 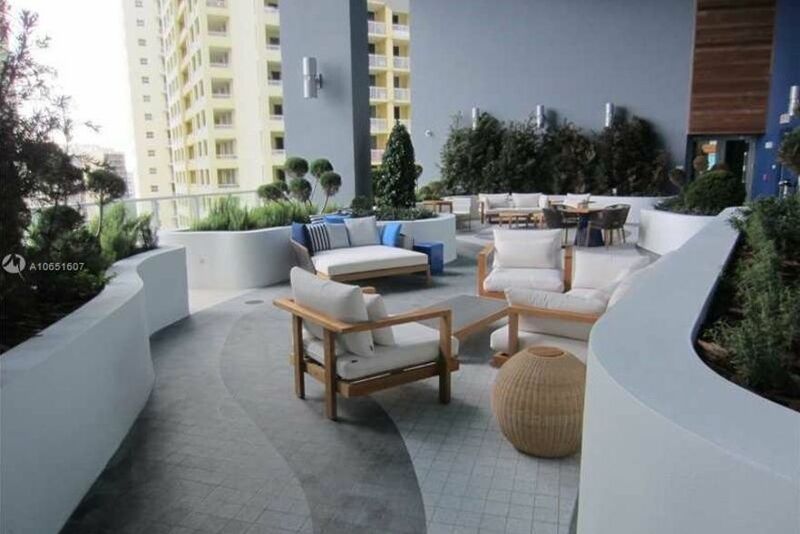 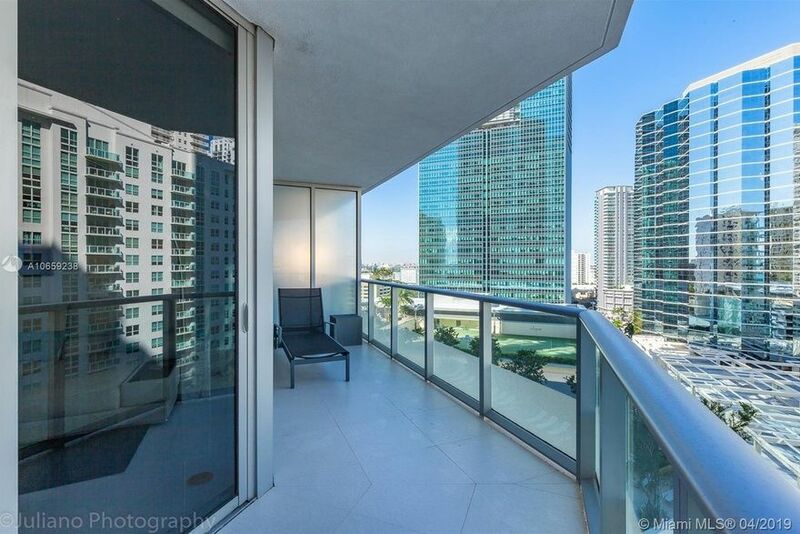 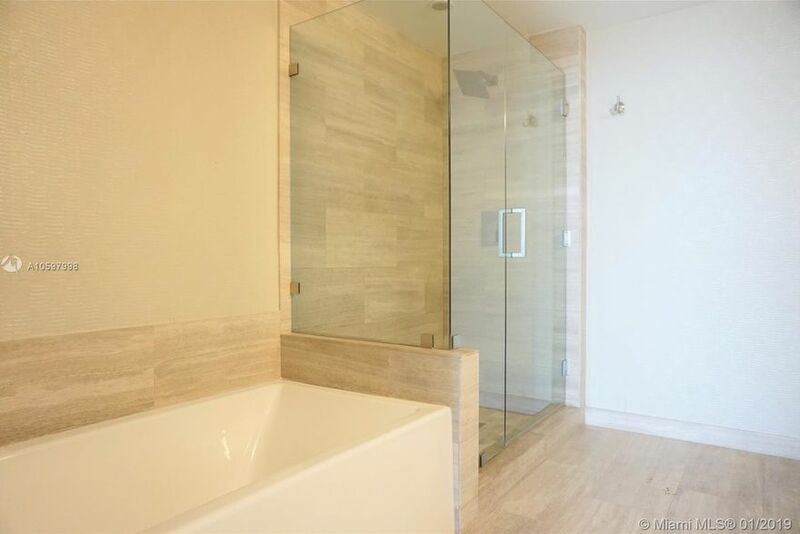 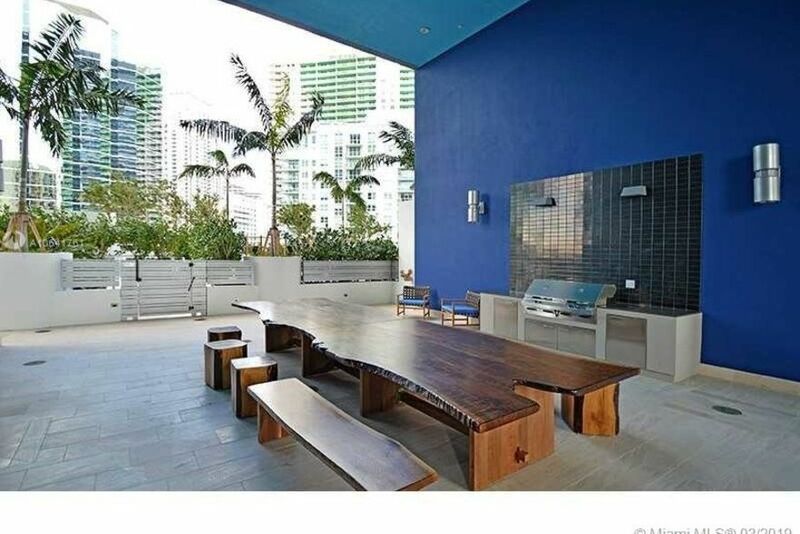 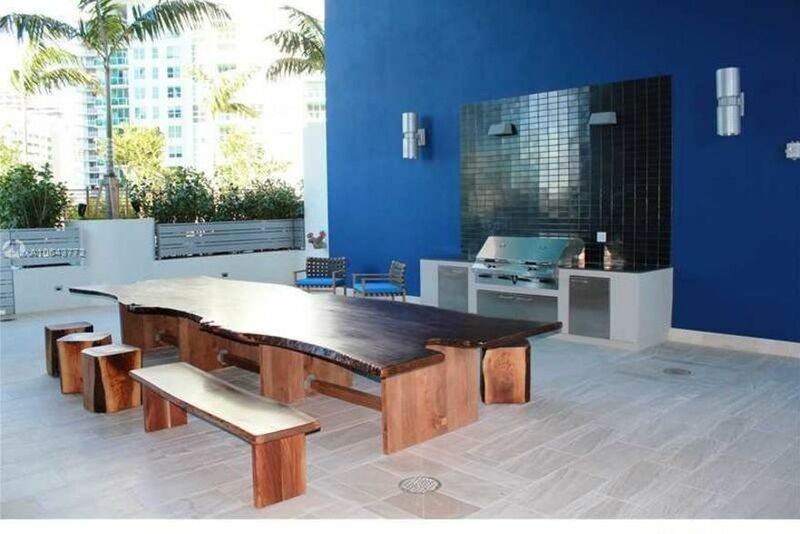 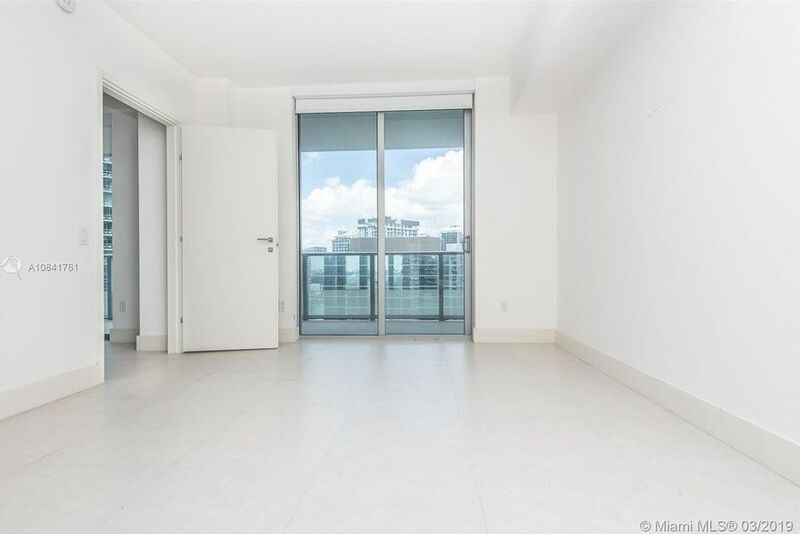 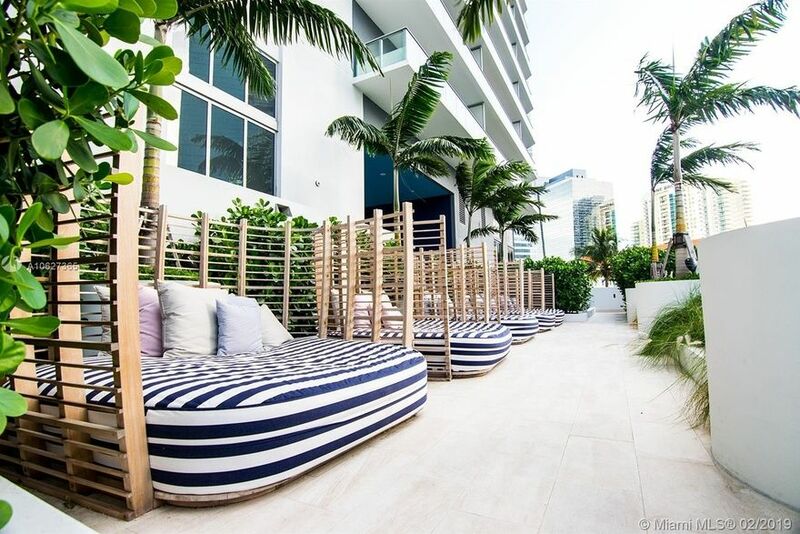 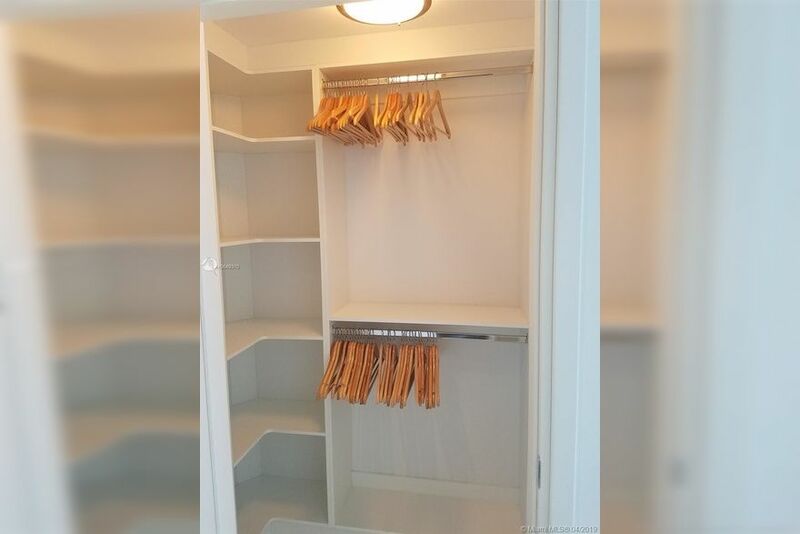 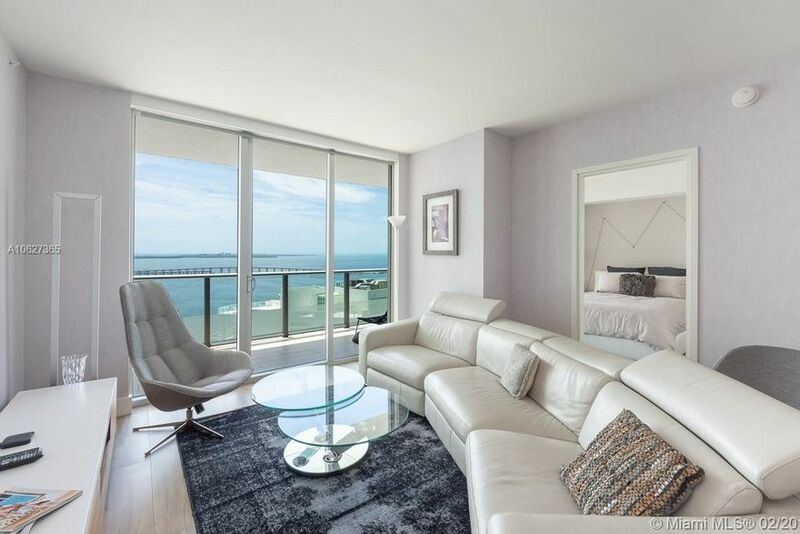 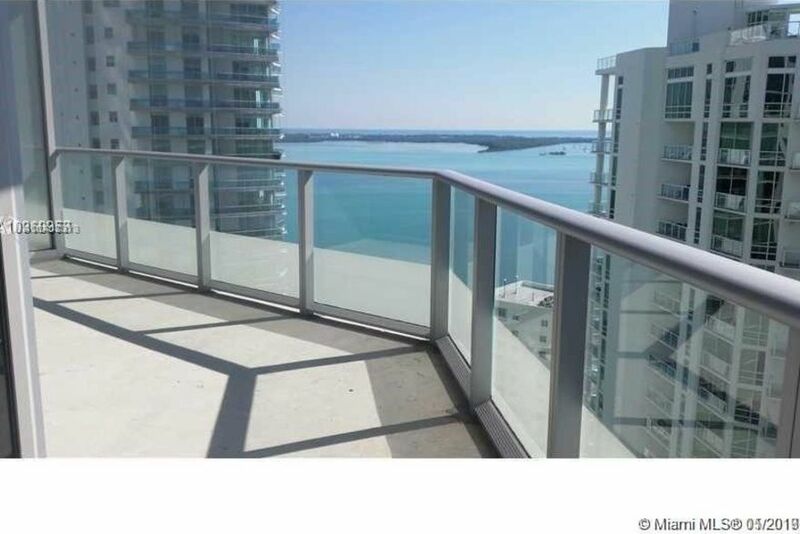 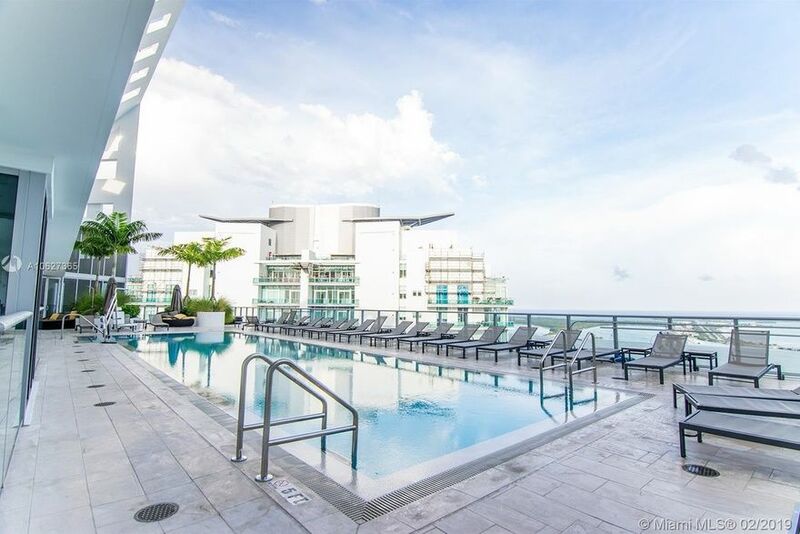 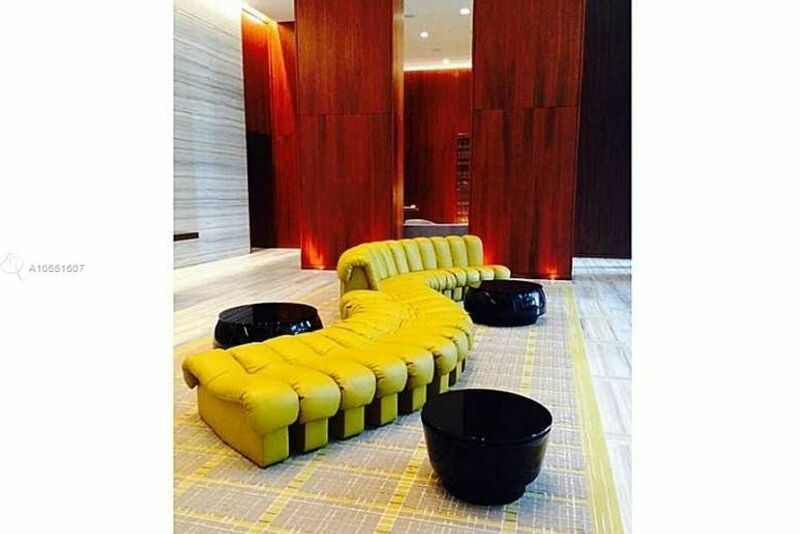 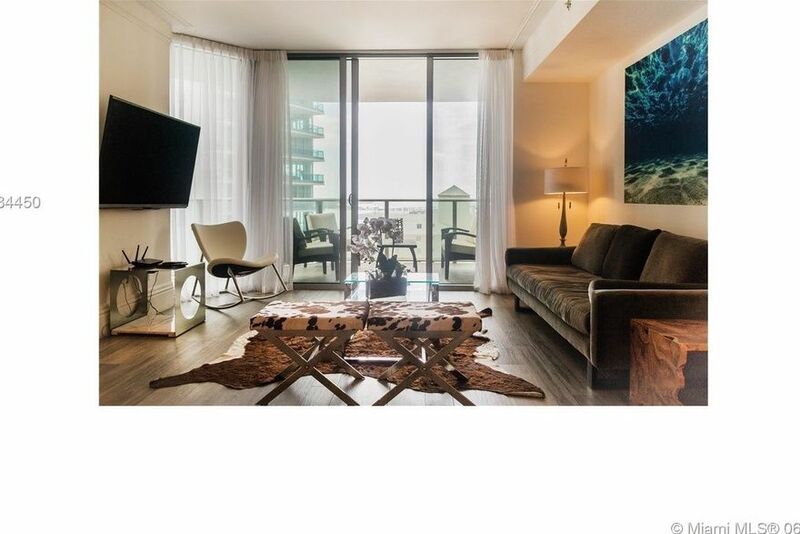 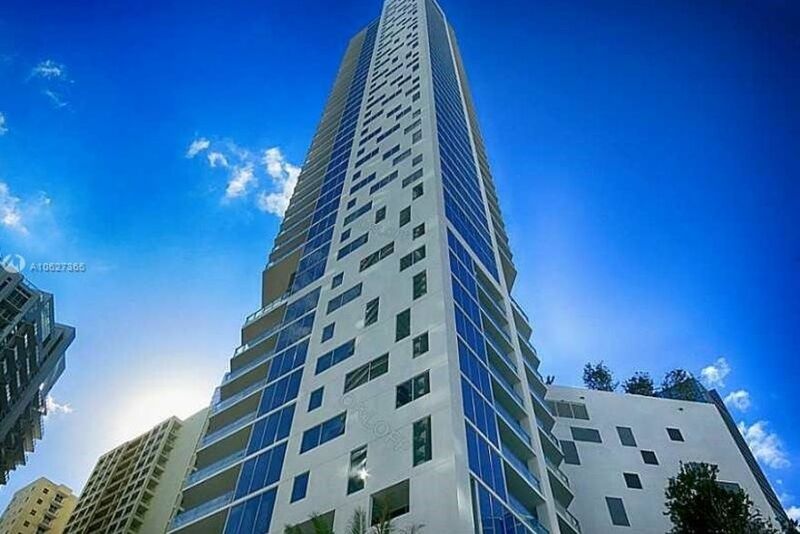 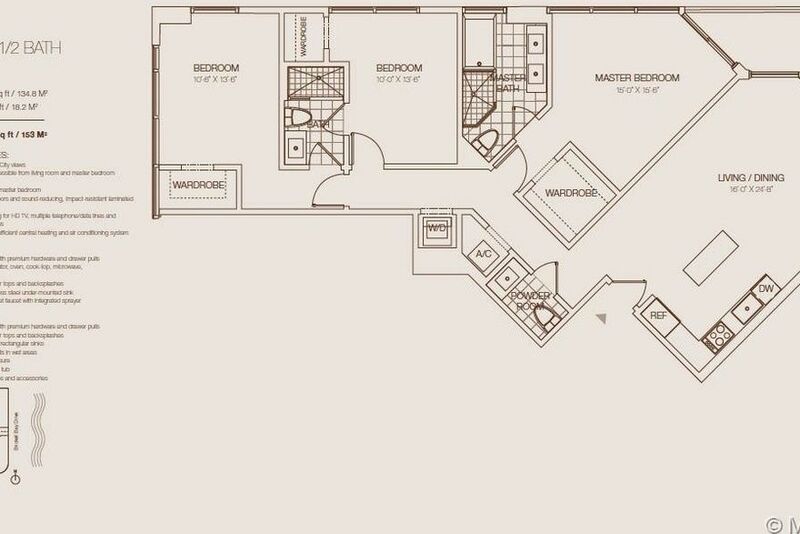 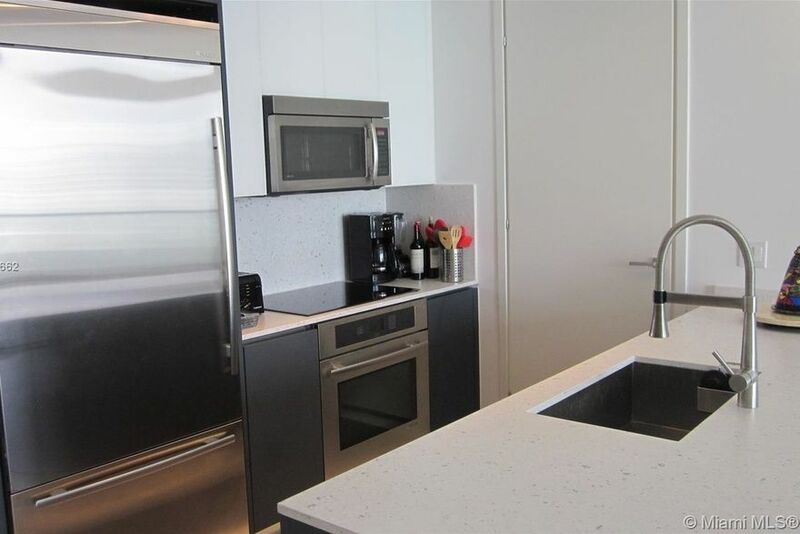 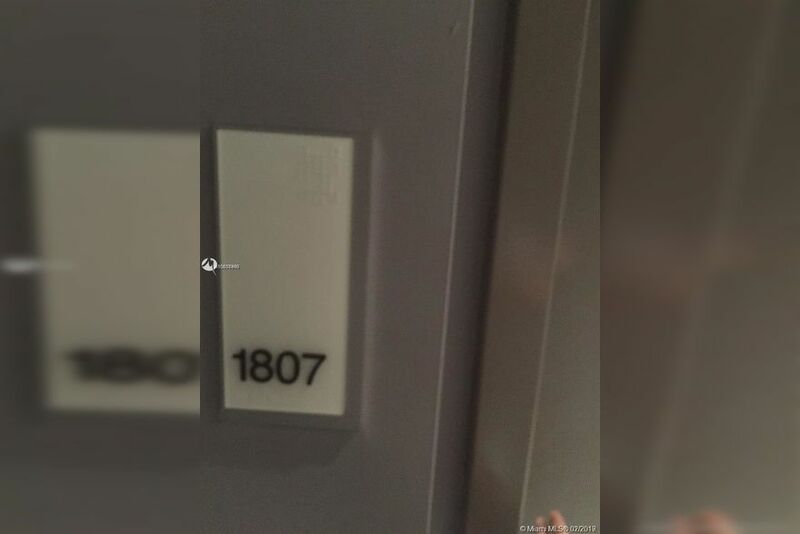 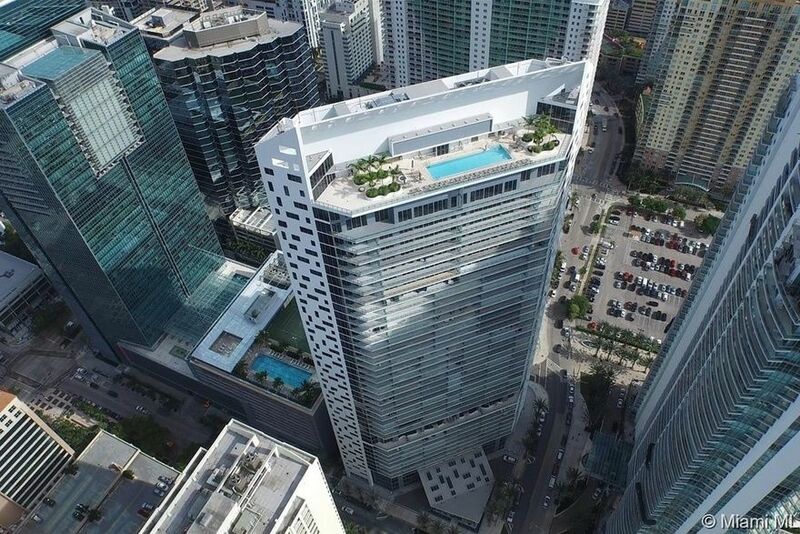 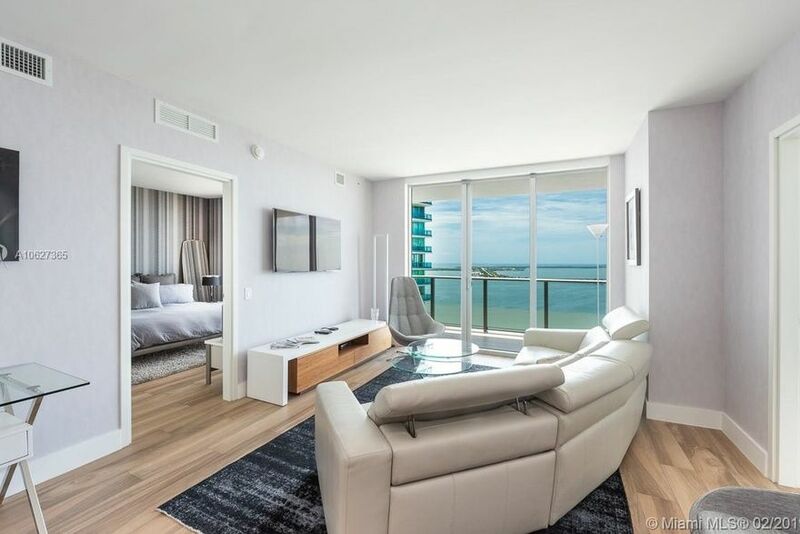 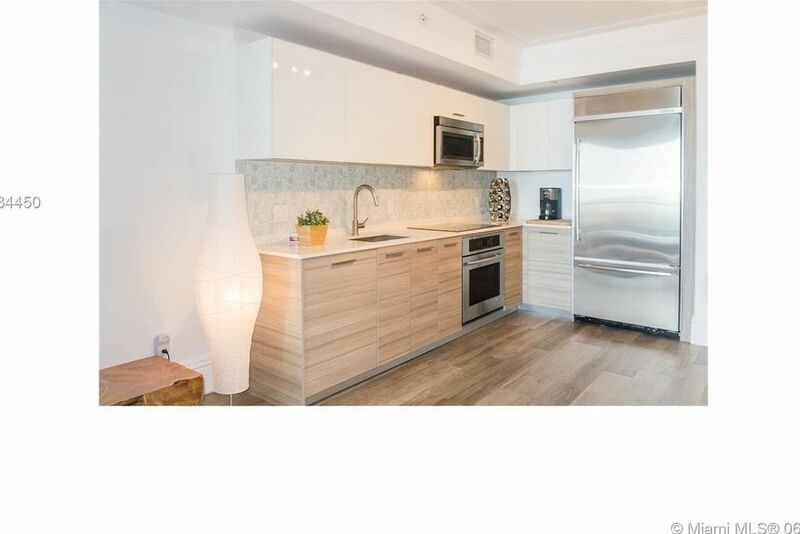 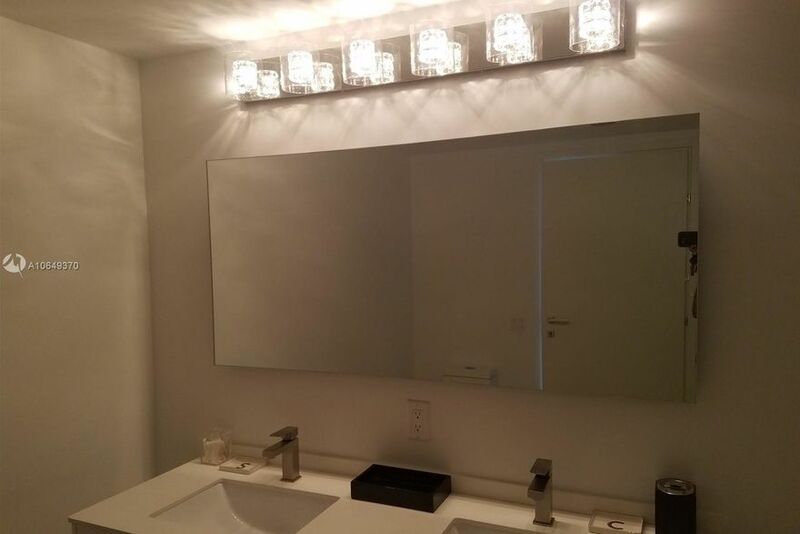 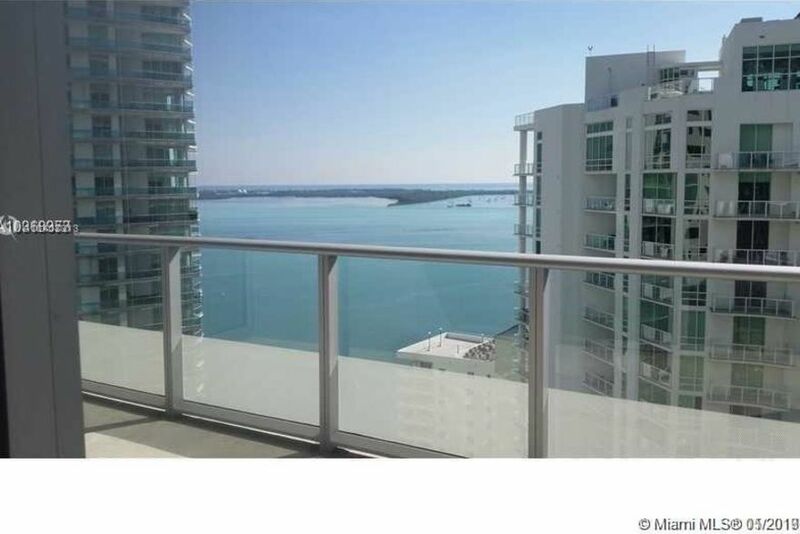 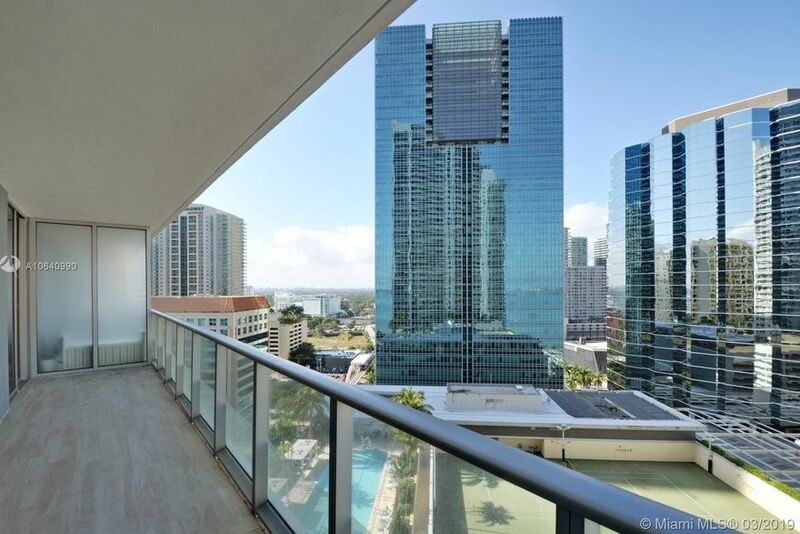 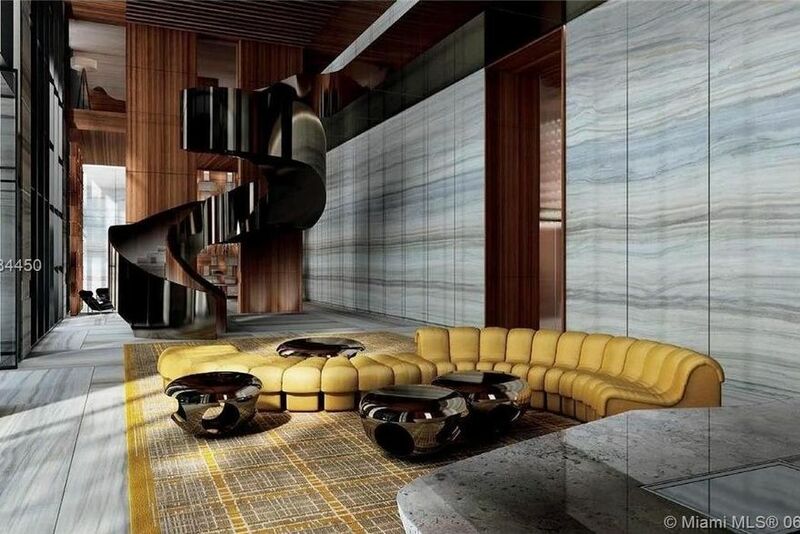 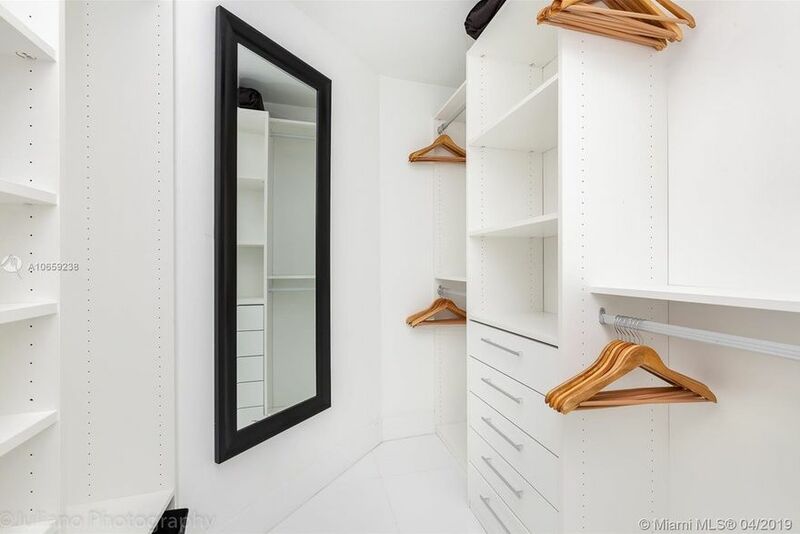 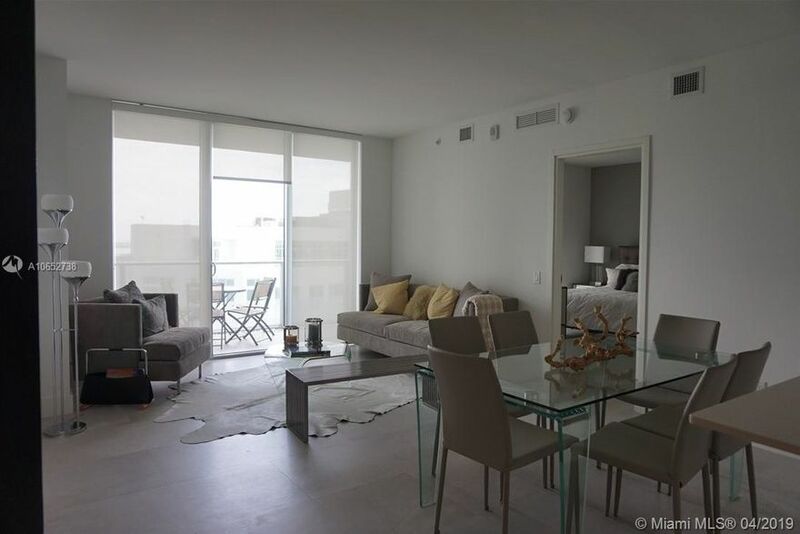 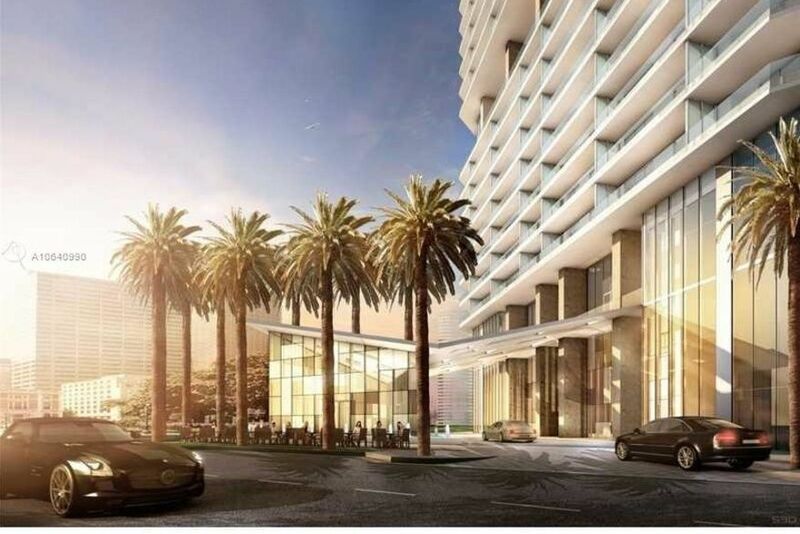 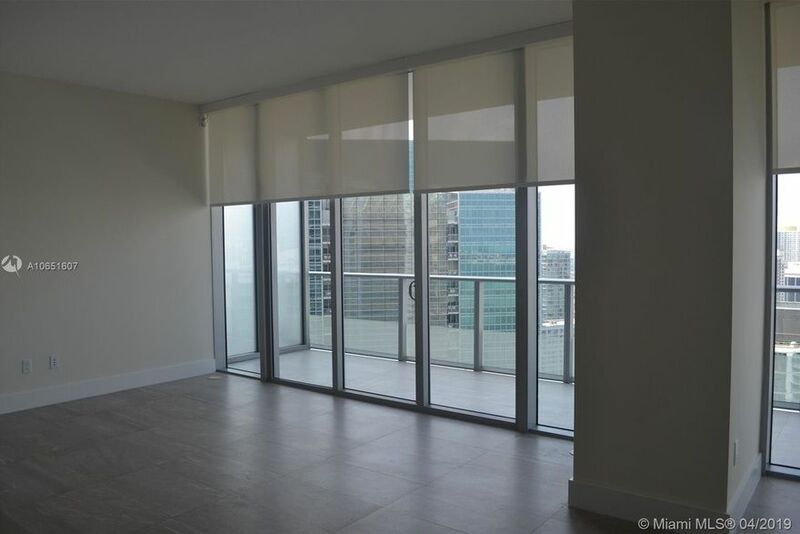 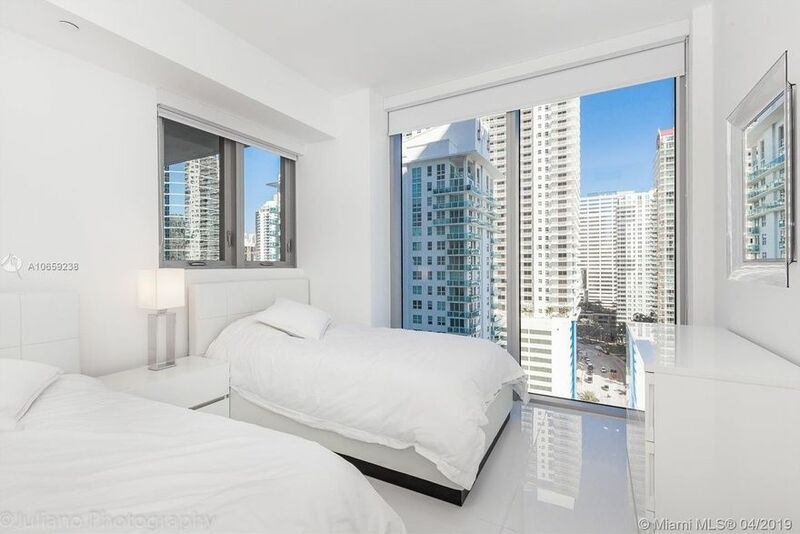 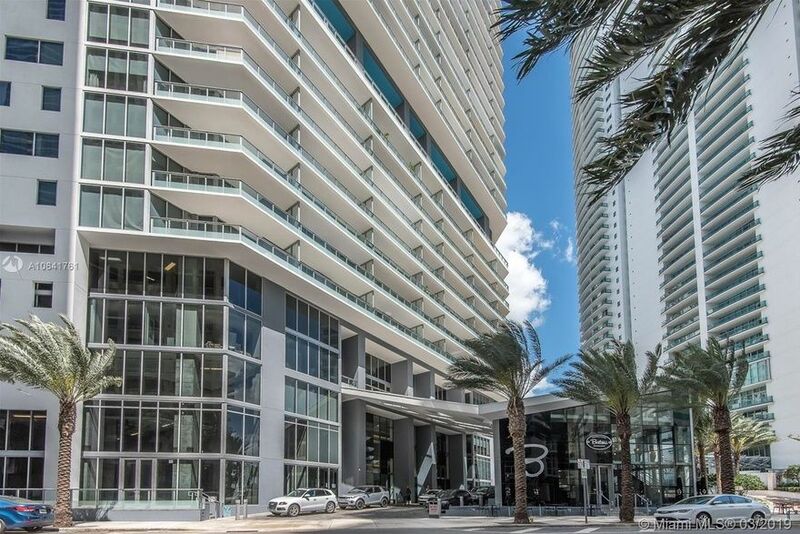 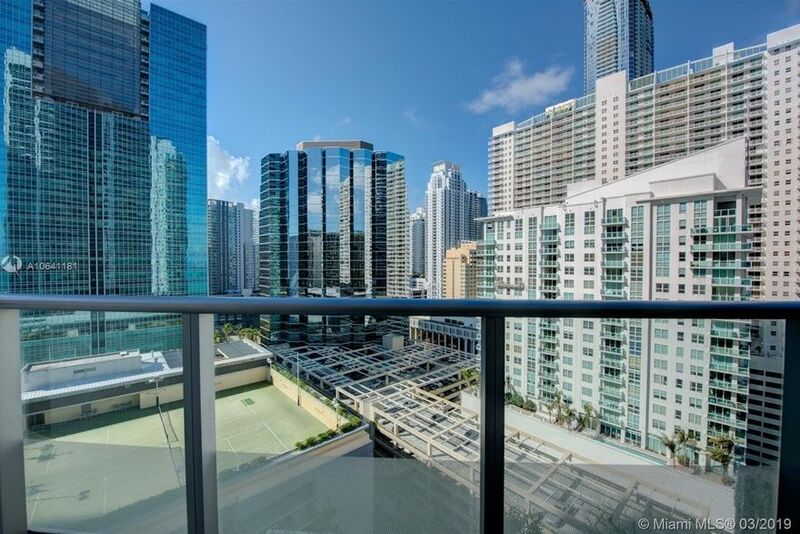 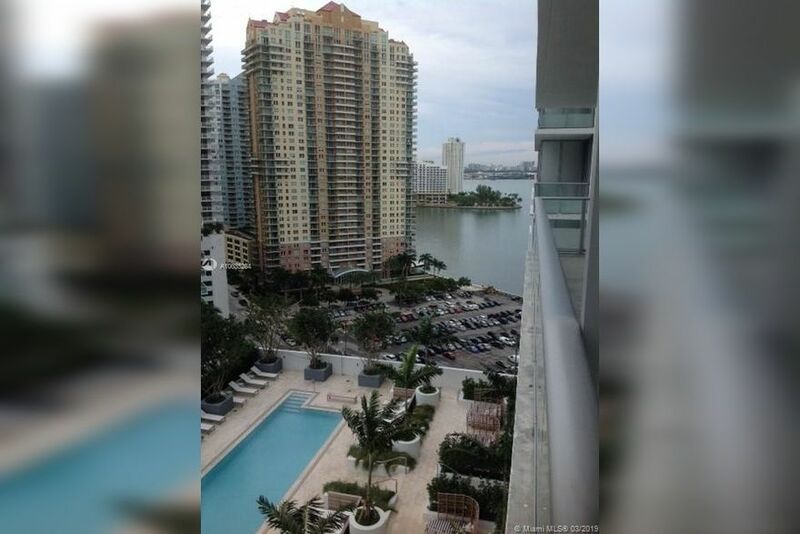 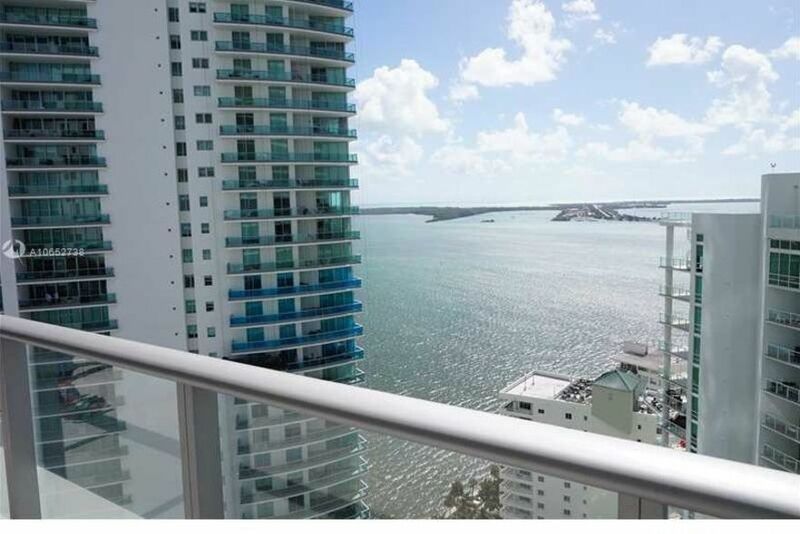 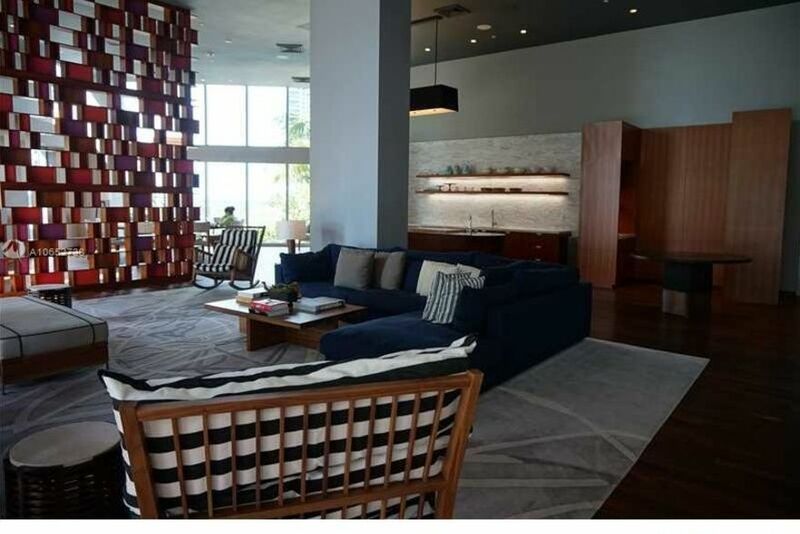 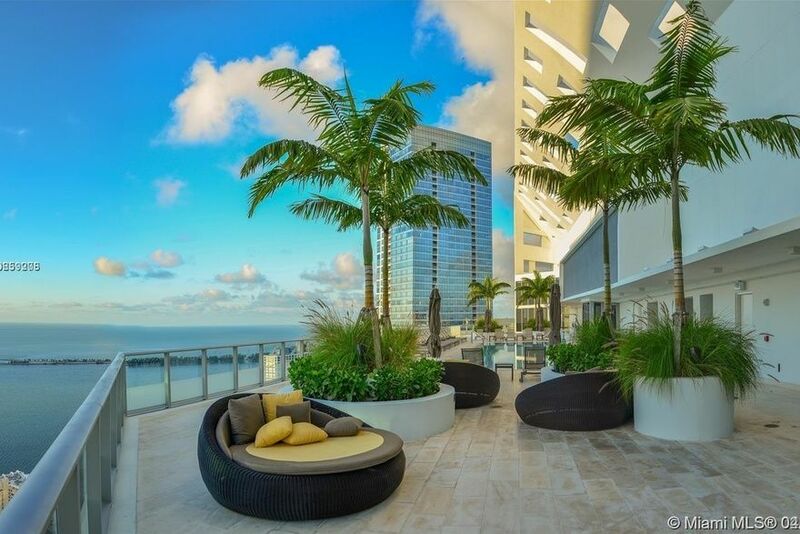 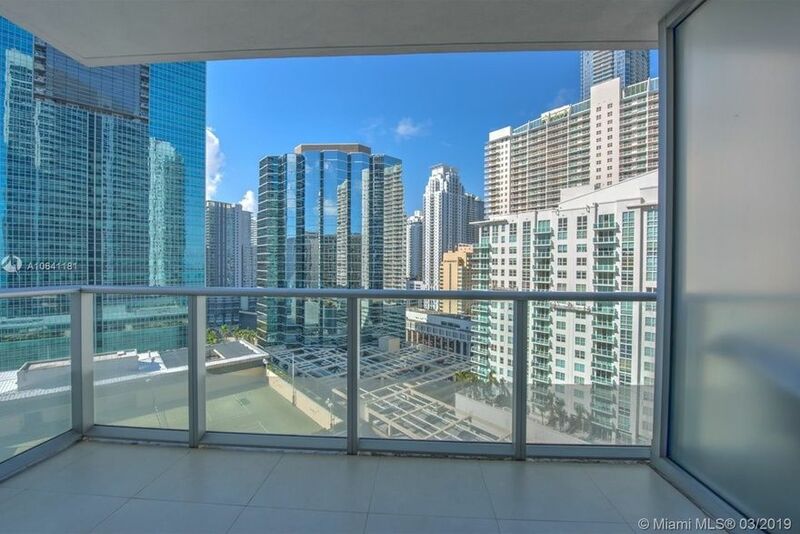 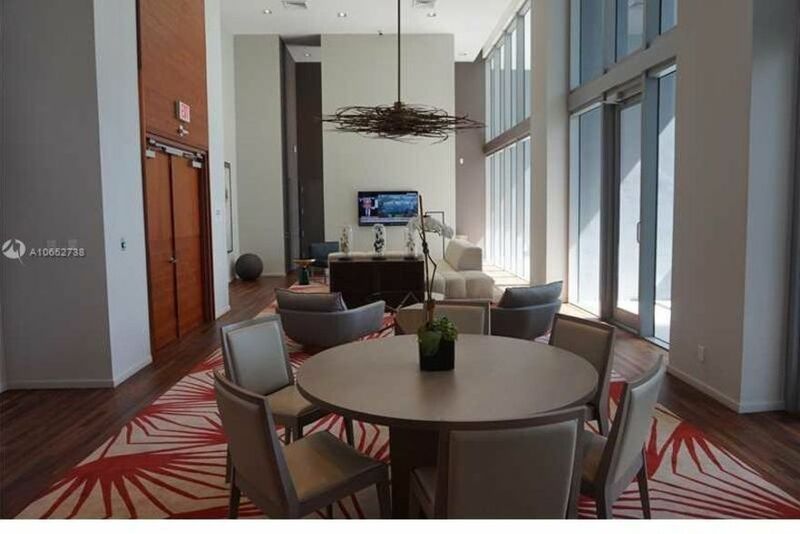 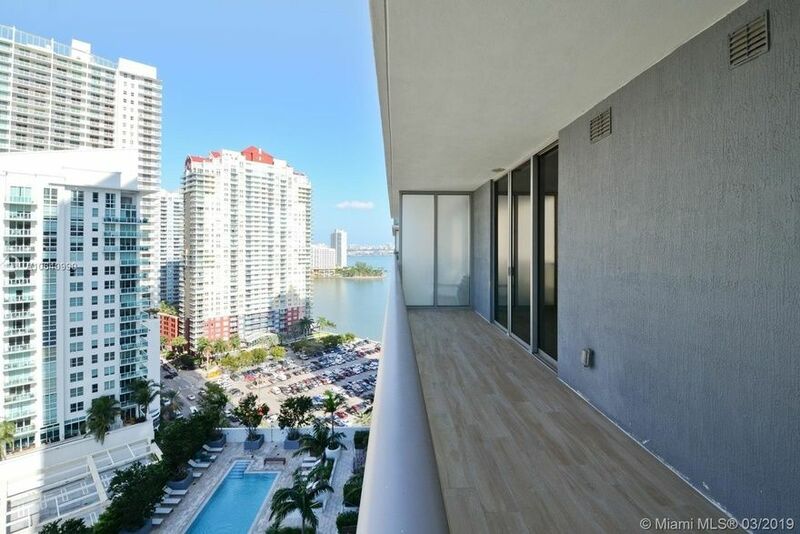 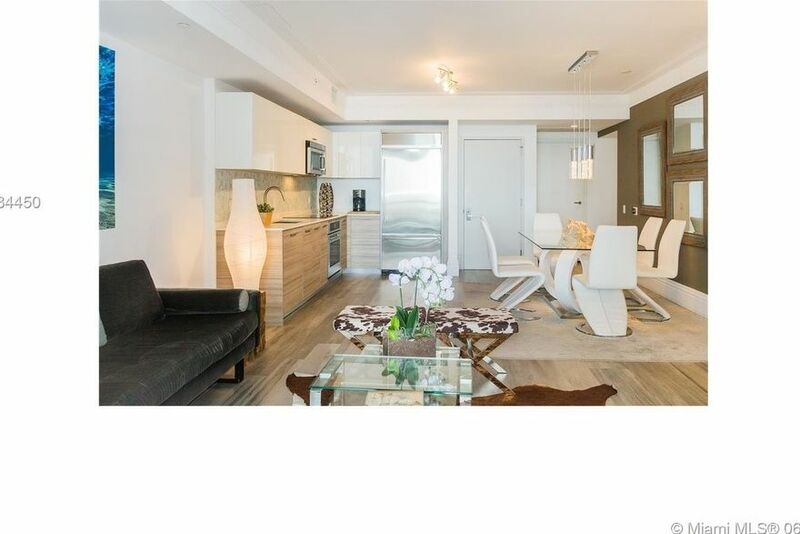 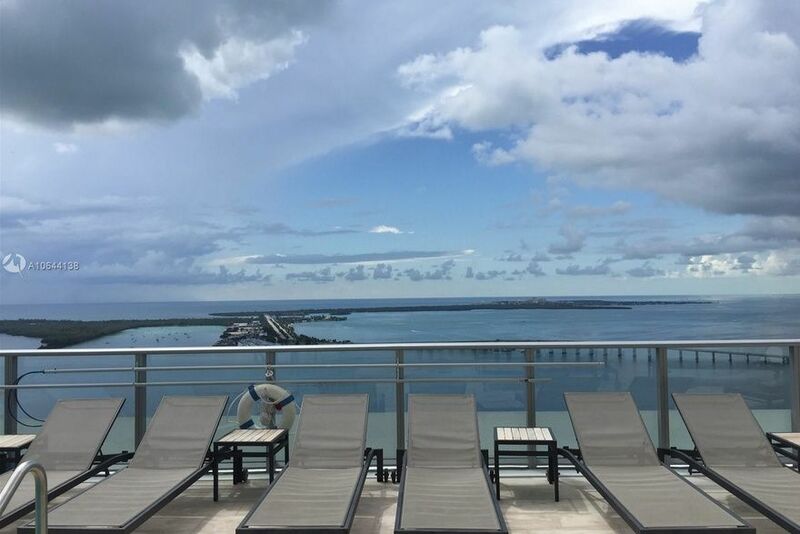 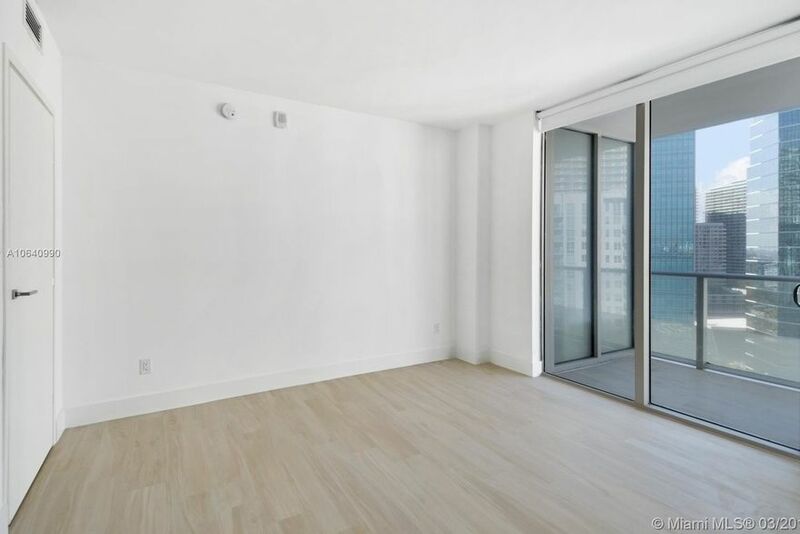 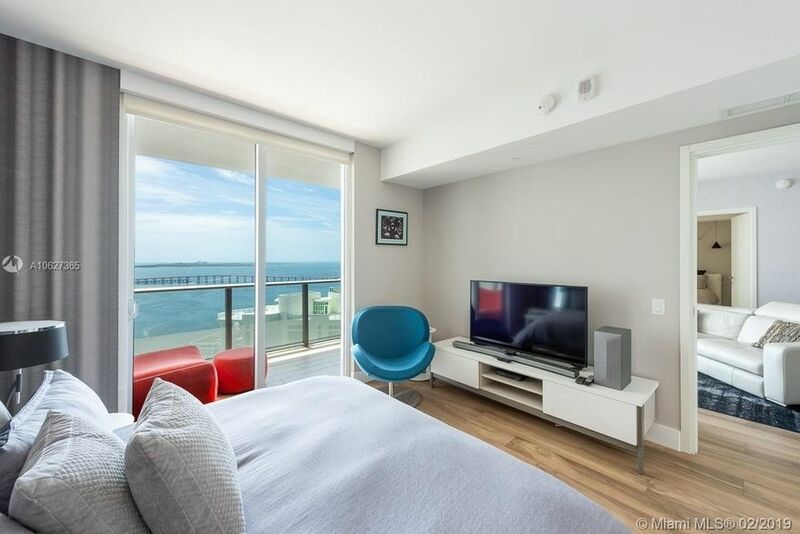 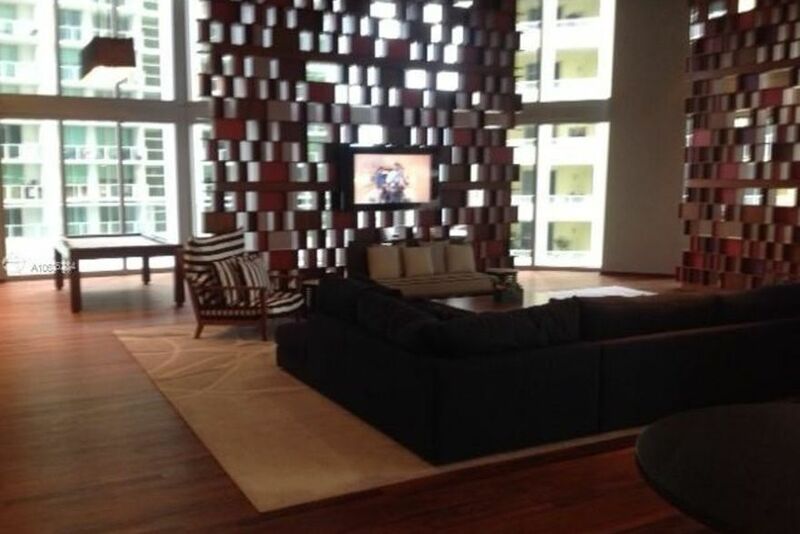 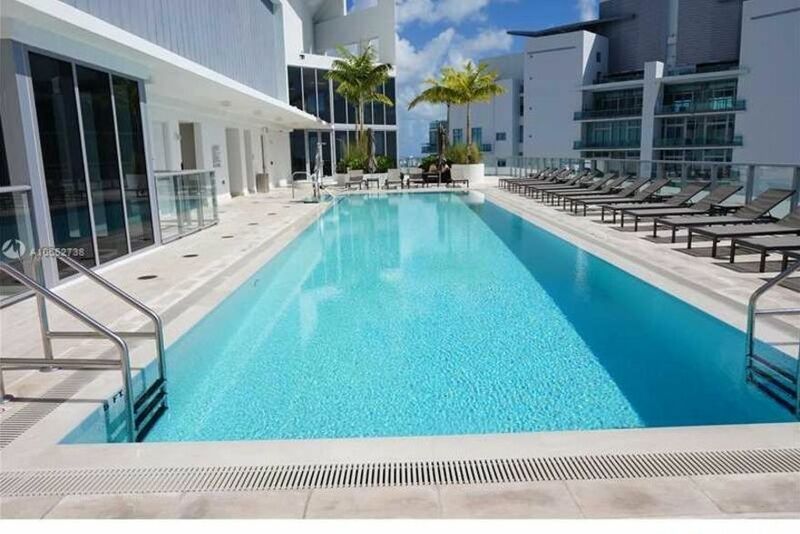 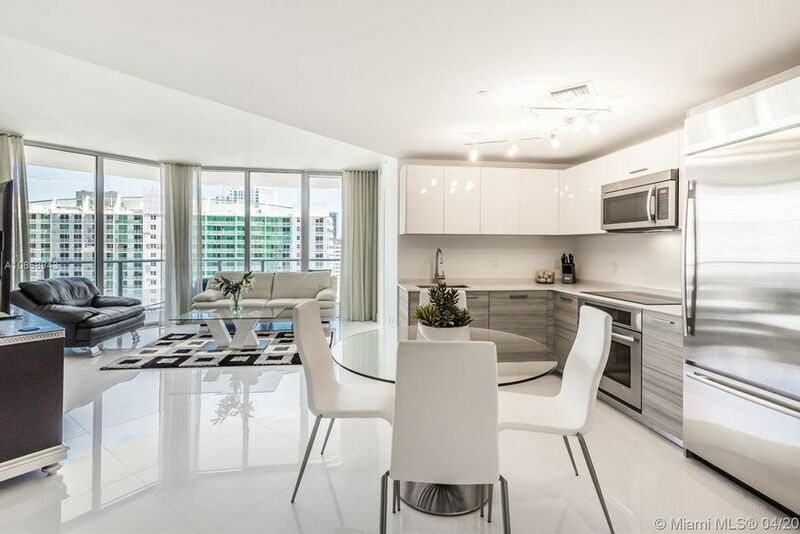 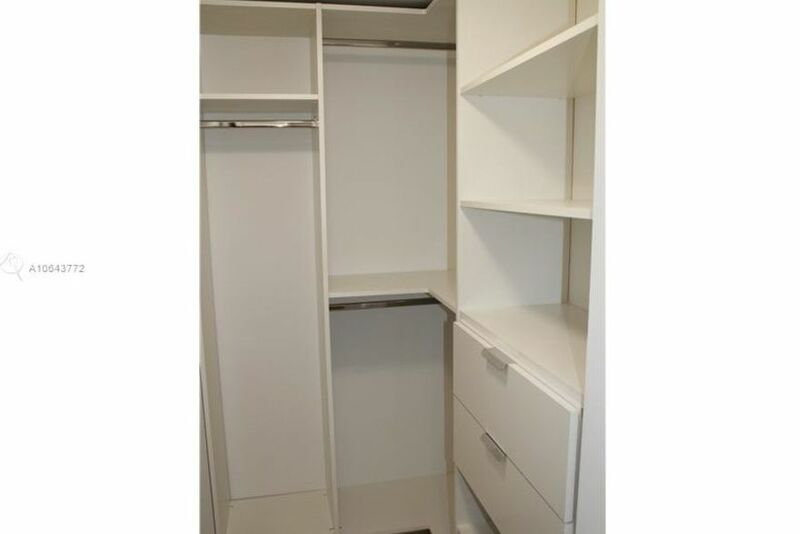 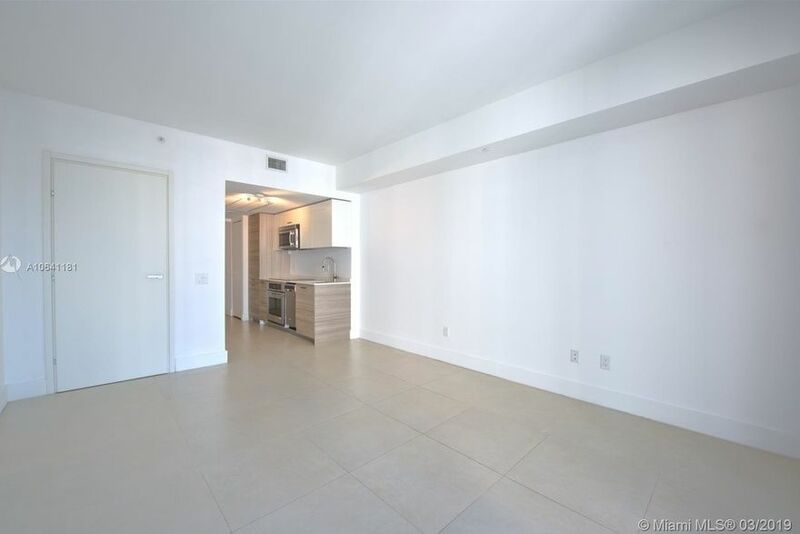 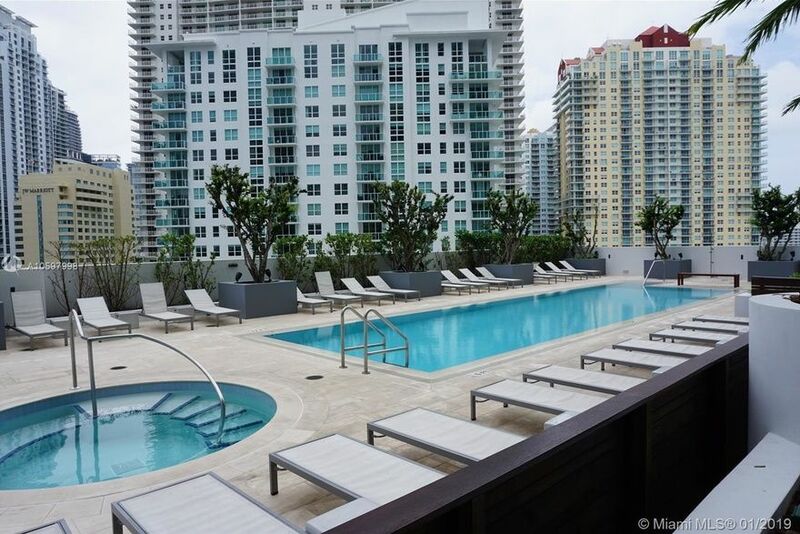 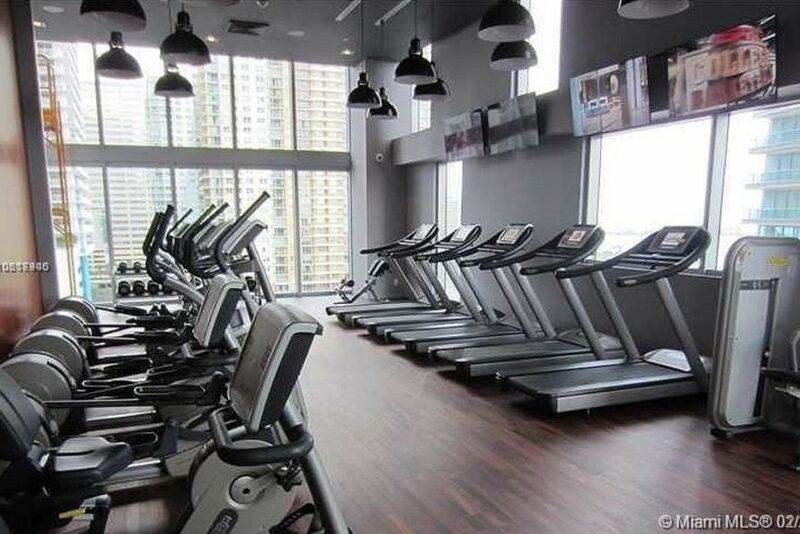 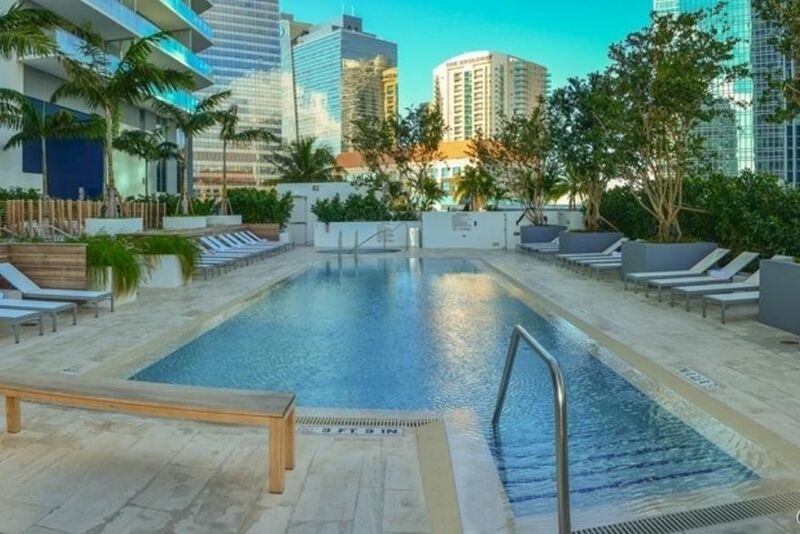 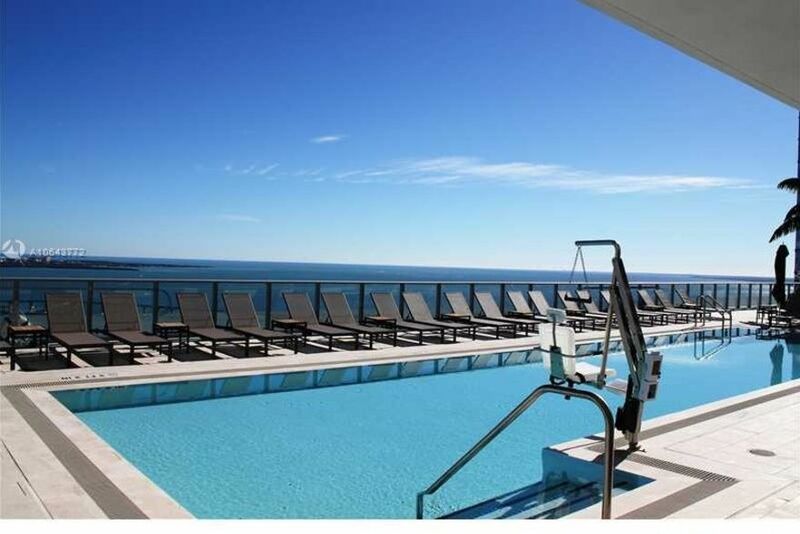 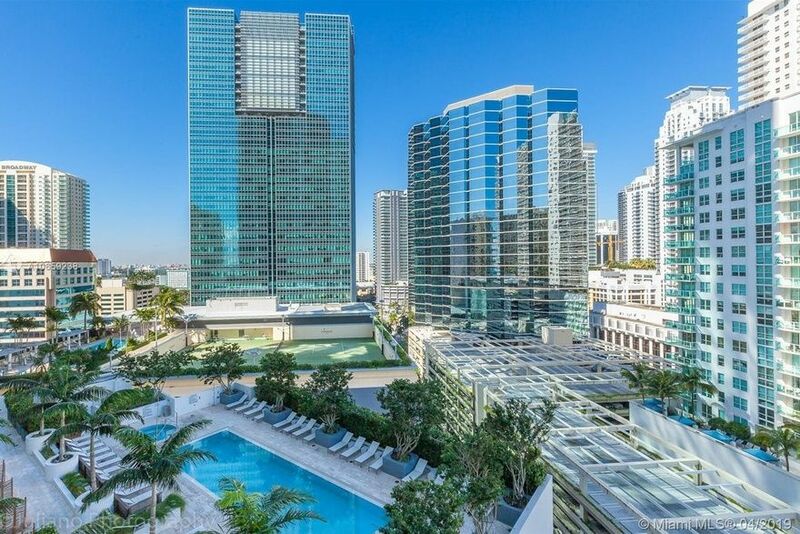 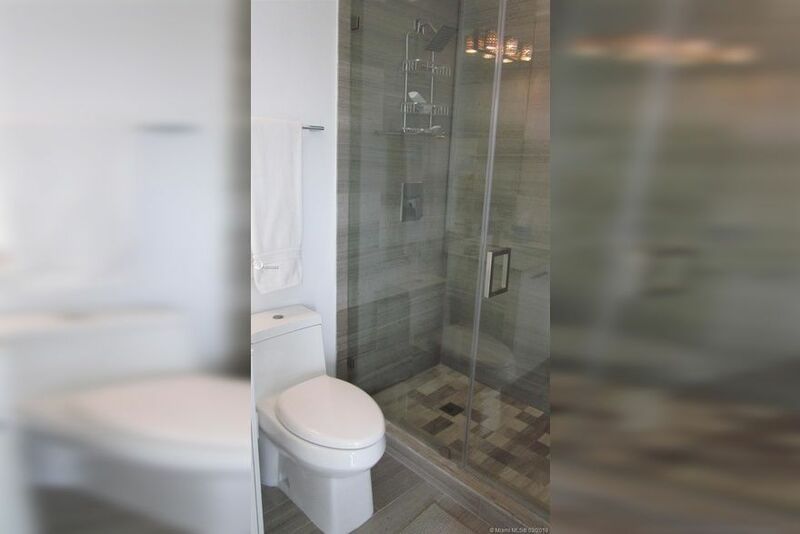 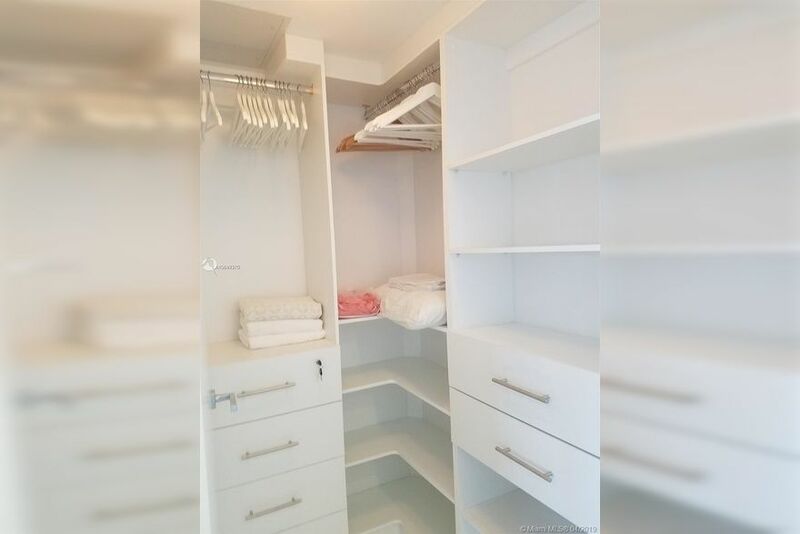 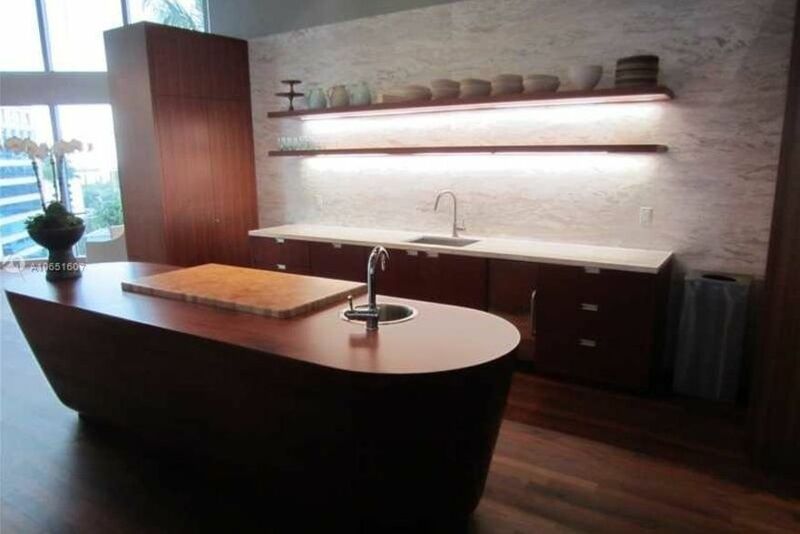 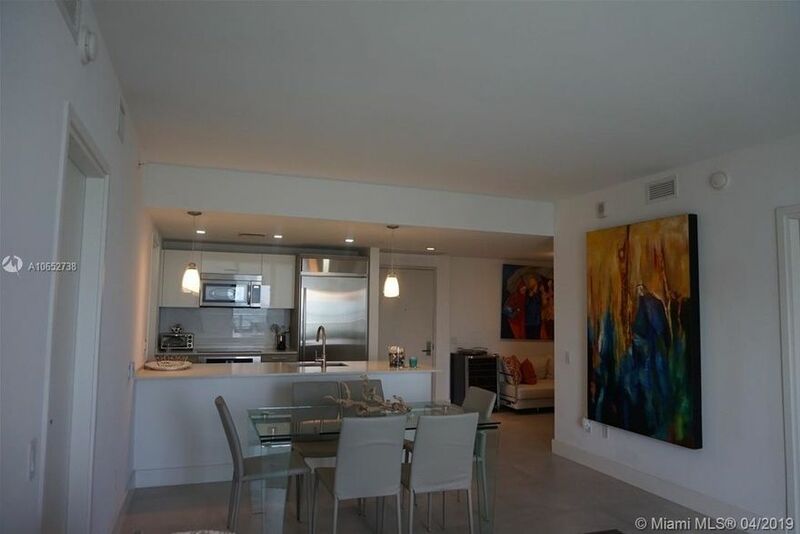 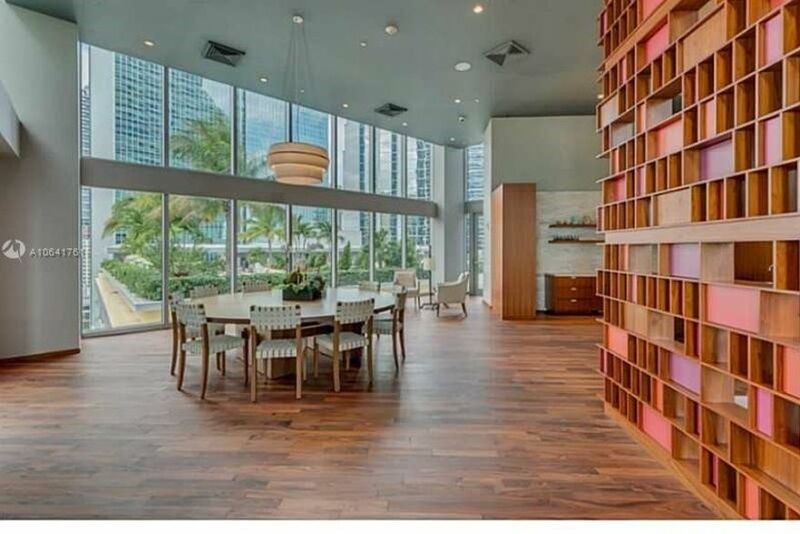 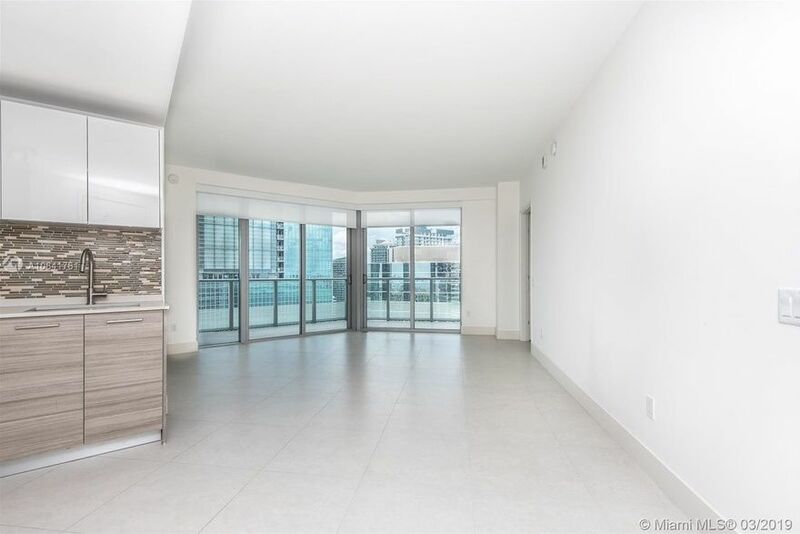 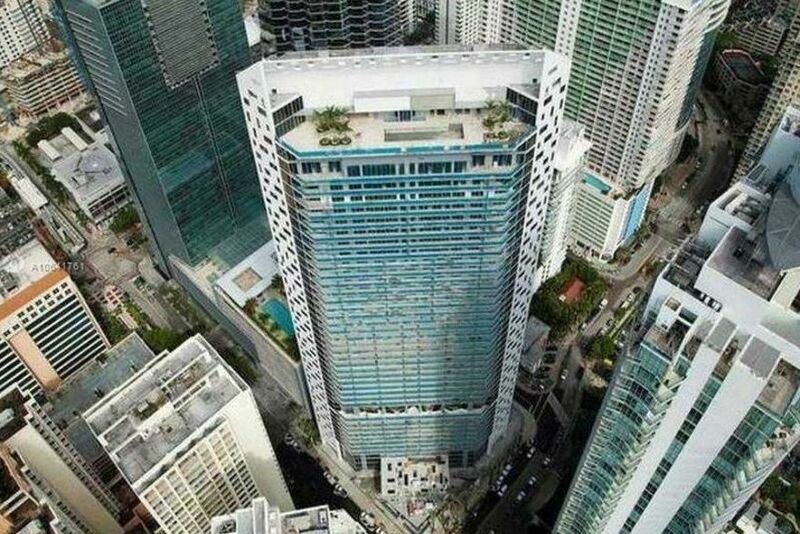 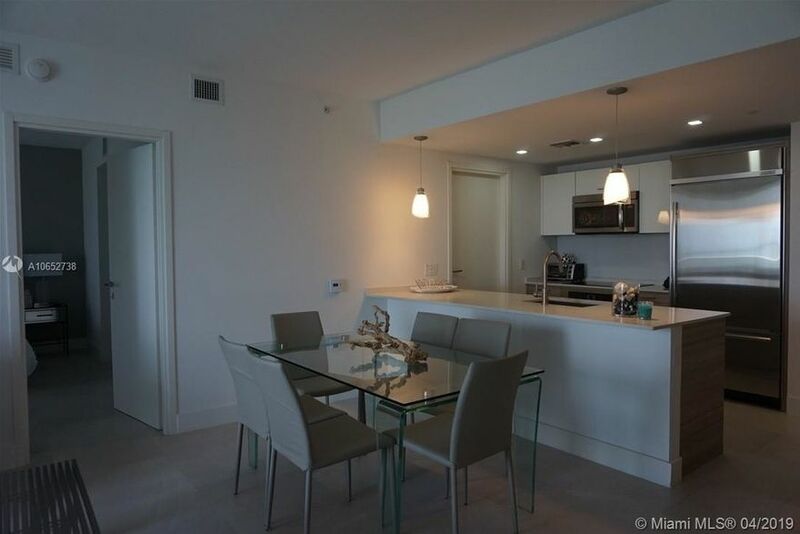 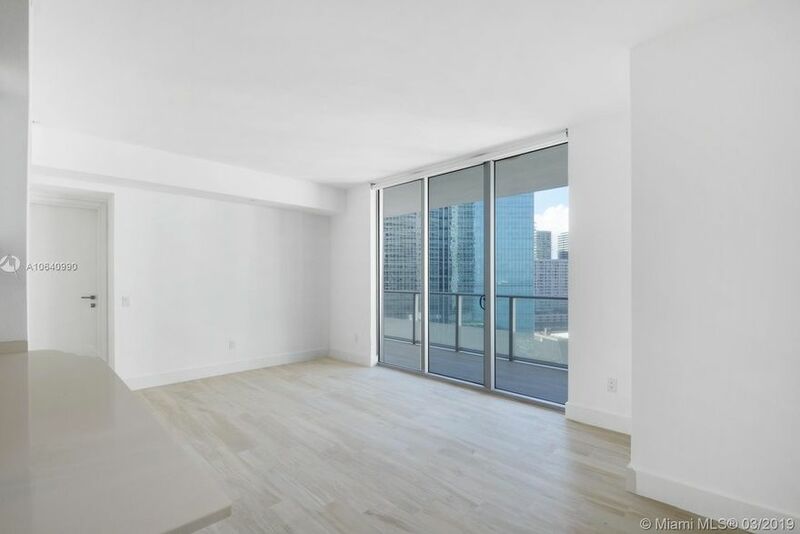 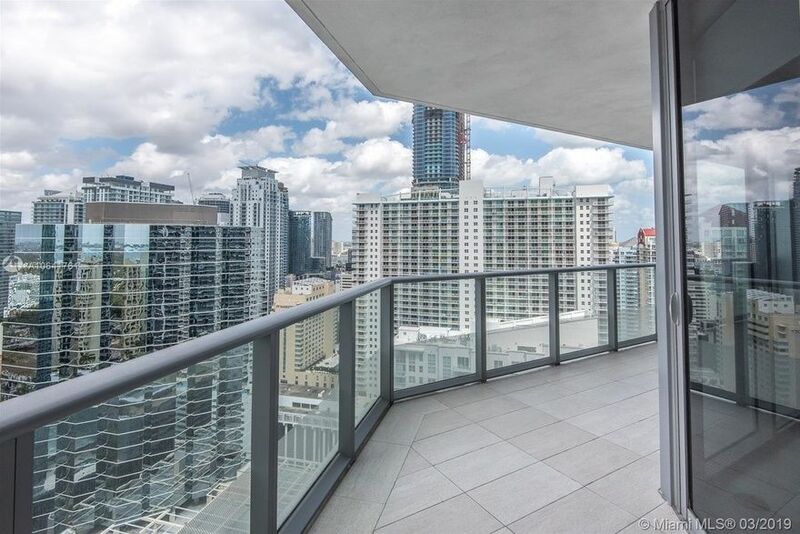 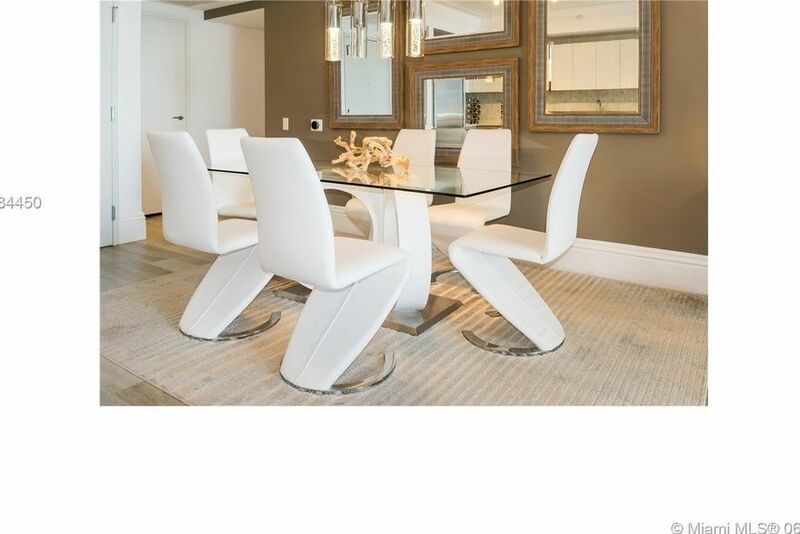 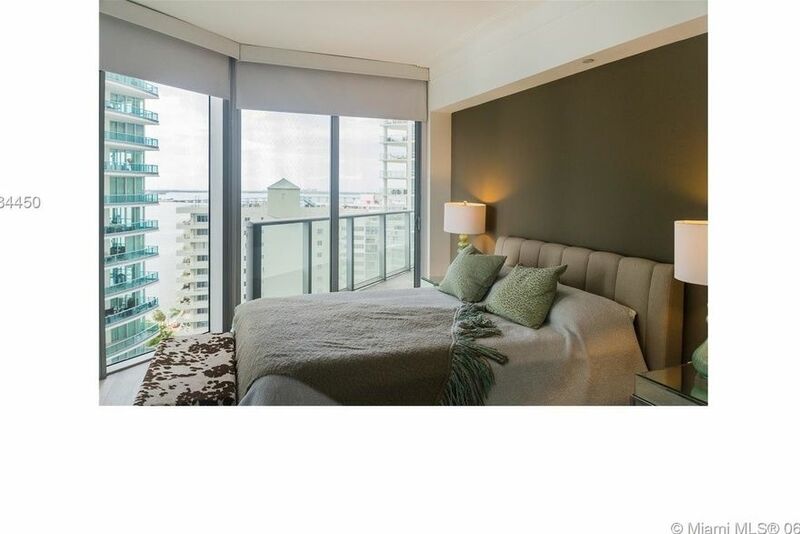 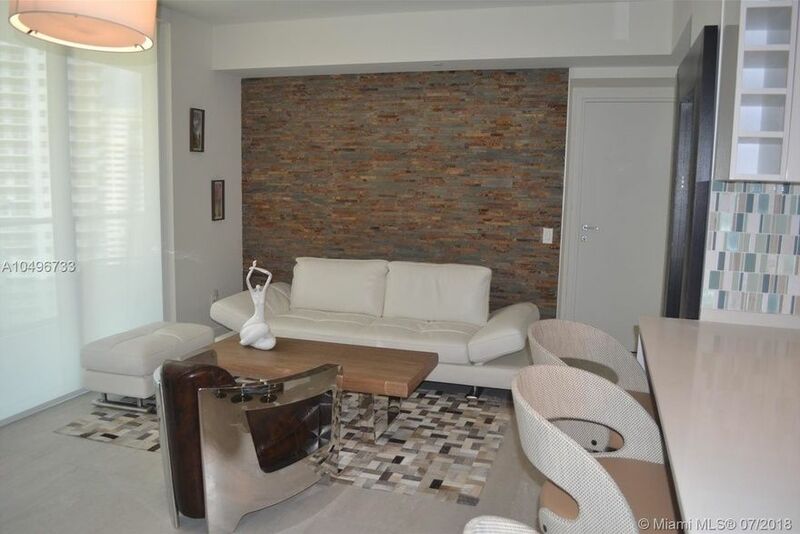 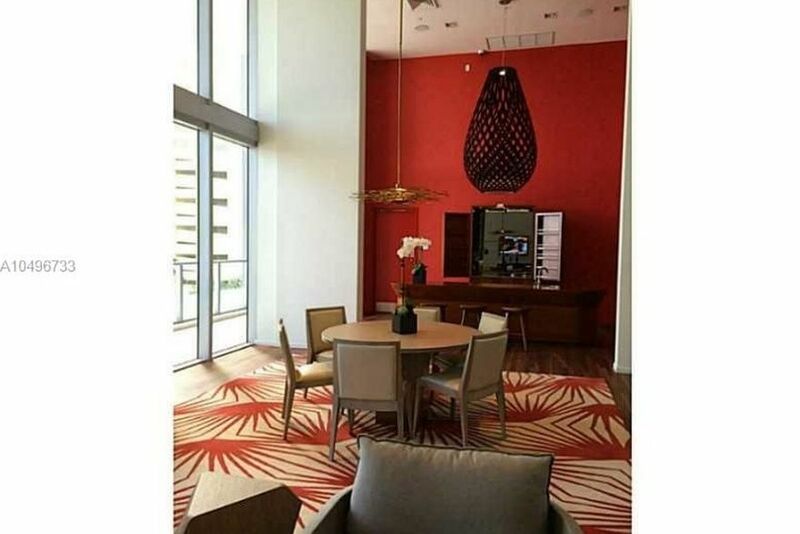 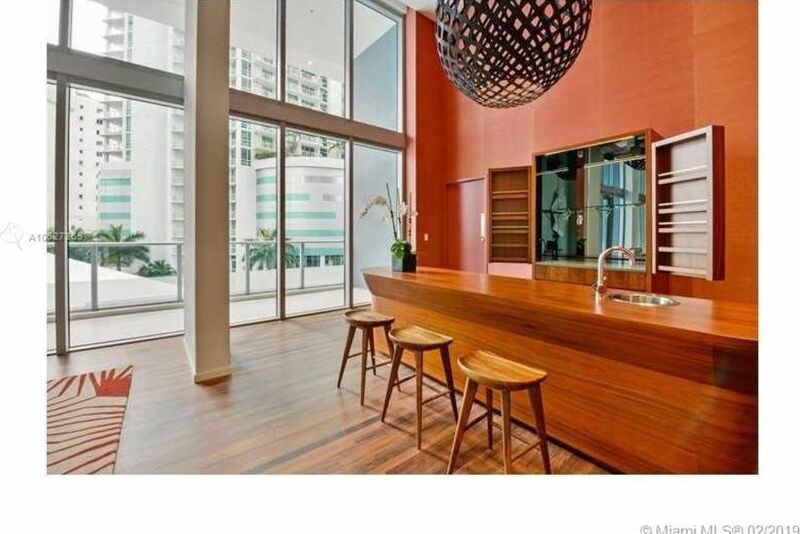 Renting a luxury apartment at Brickell House Miami is made easy when you speak with one of our experts. 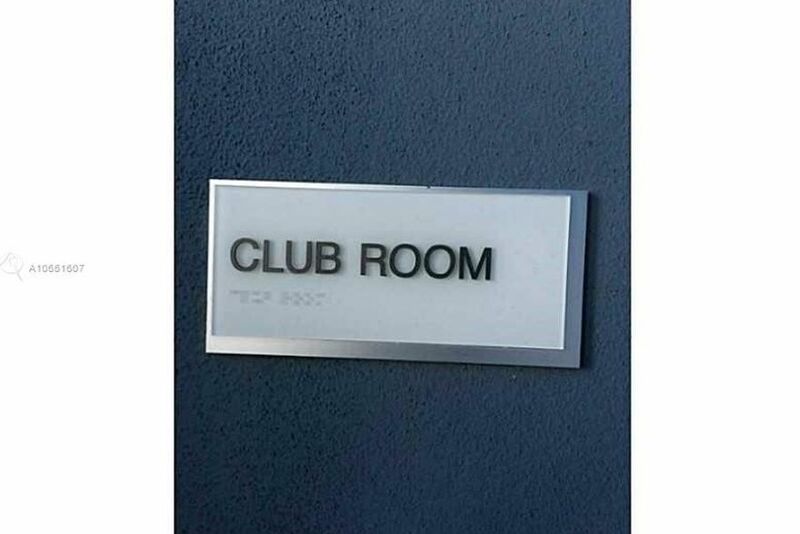 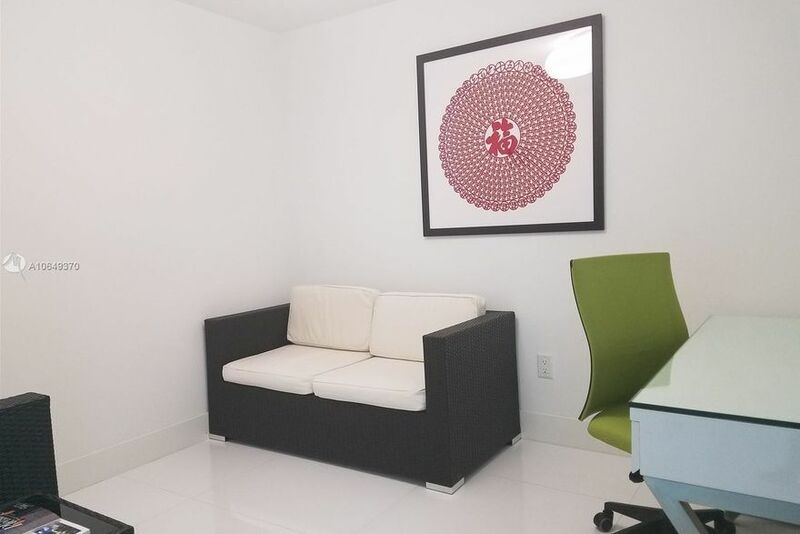 If you don’t feel prepared and not sure what questions to ask, don’t worry, we will walk you through every step of the process from the initial application, to all the paperwork you might need including a letter of employment, pay stubs, landlord references, ID, or letter of enrollment if you are a student. 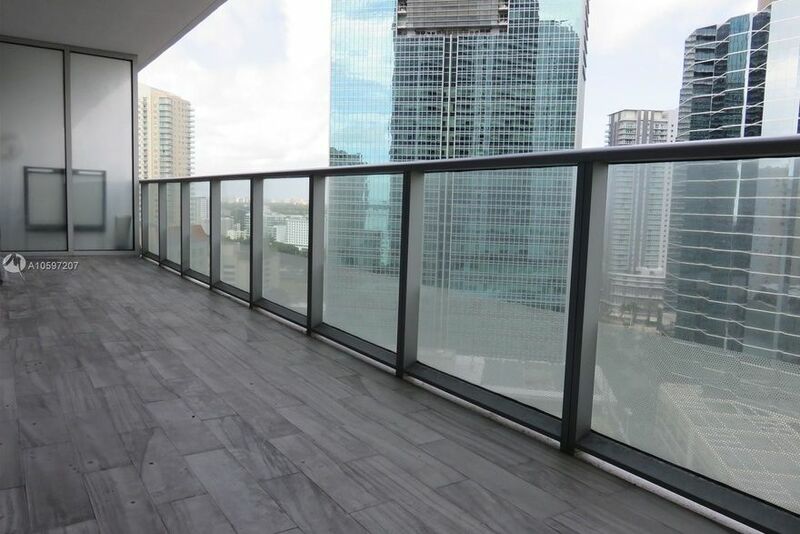 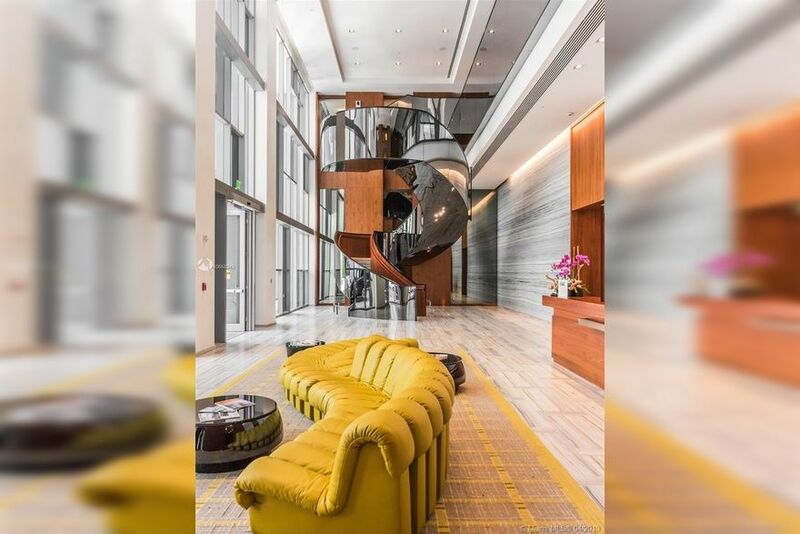 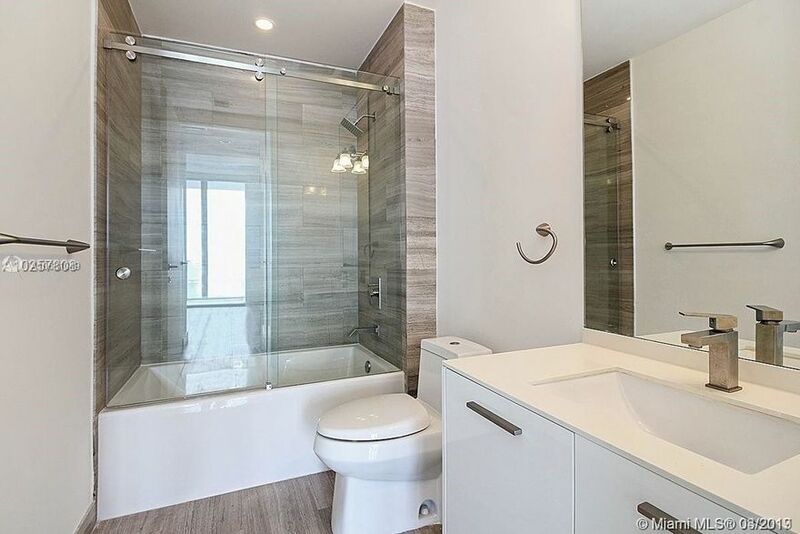 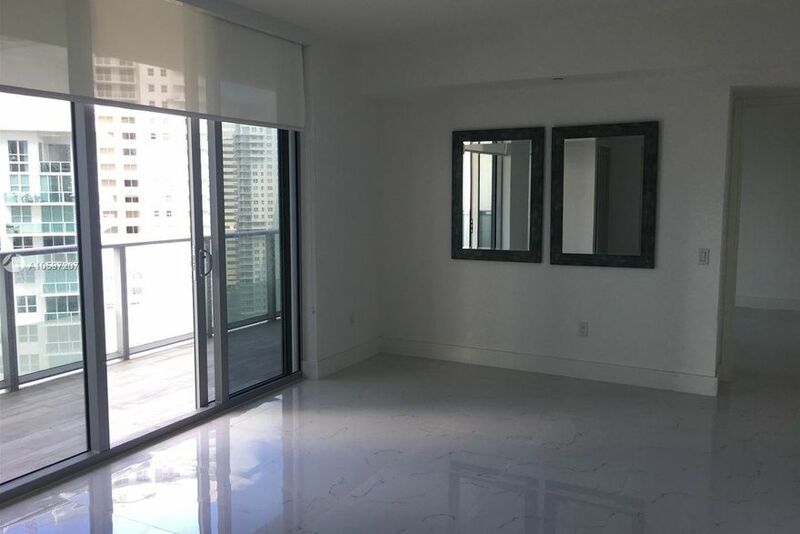 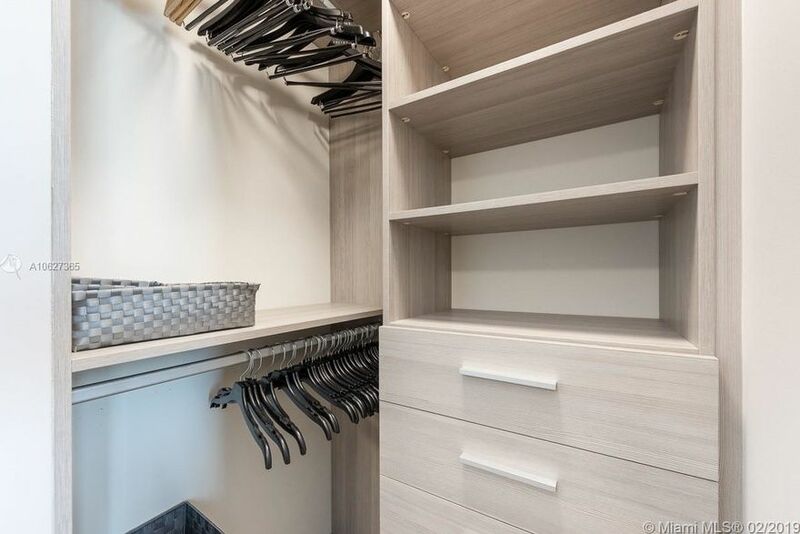 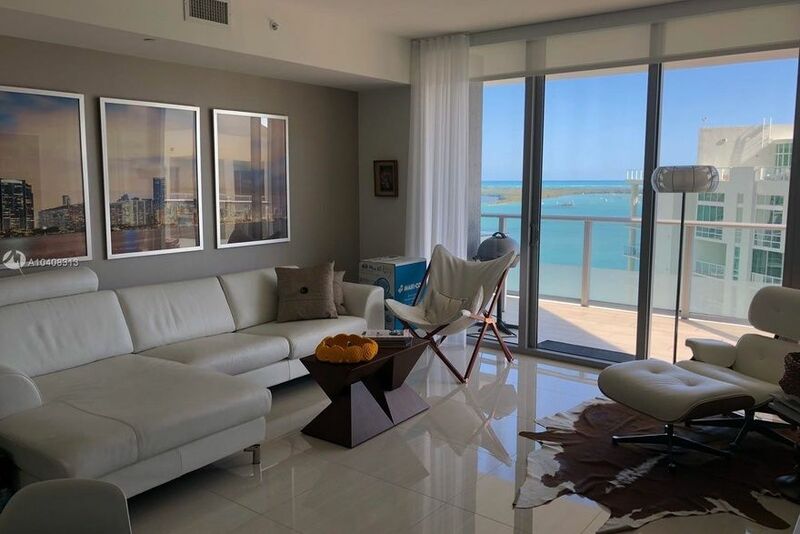 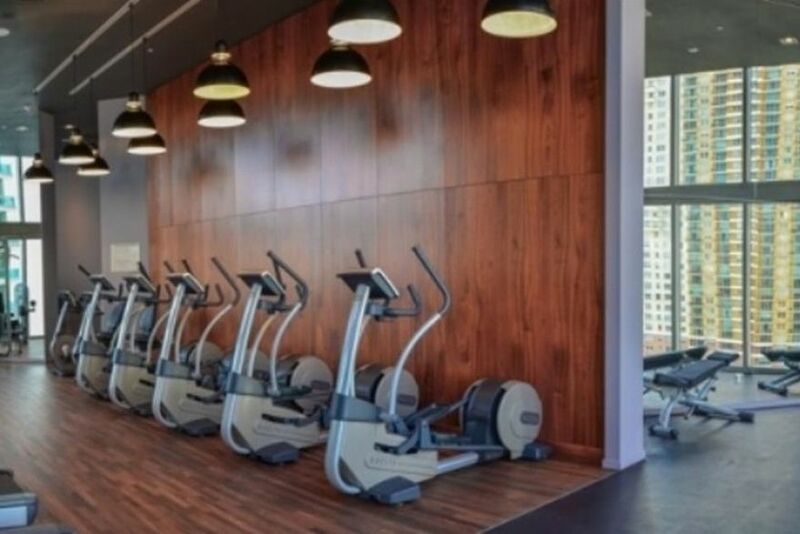 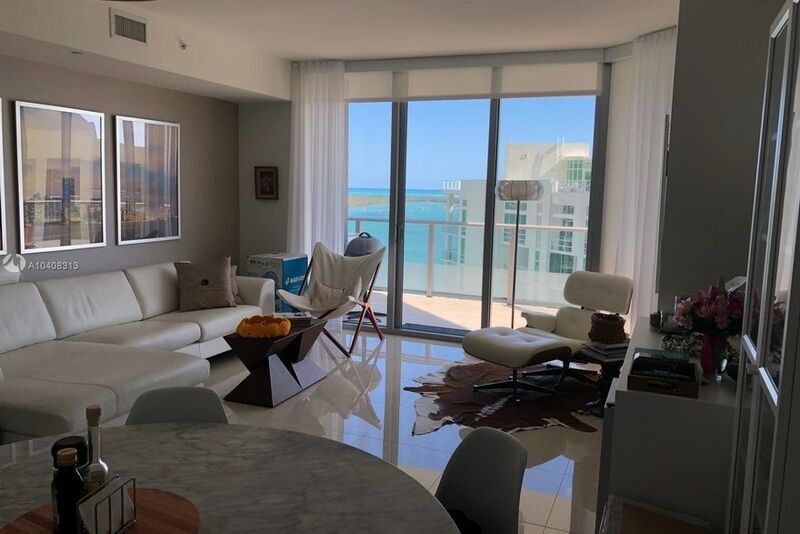 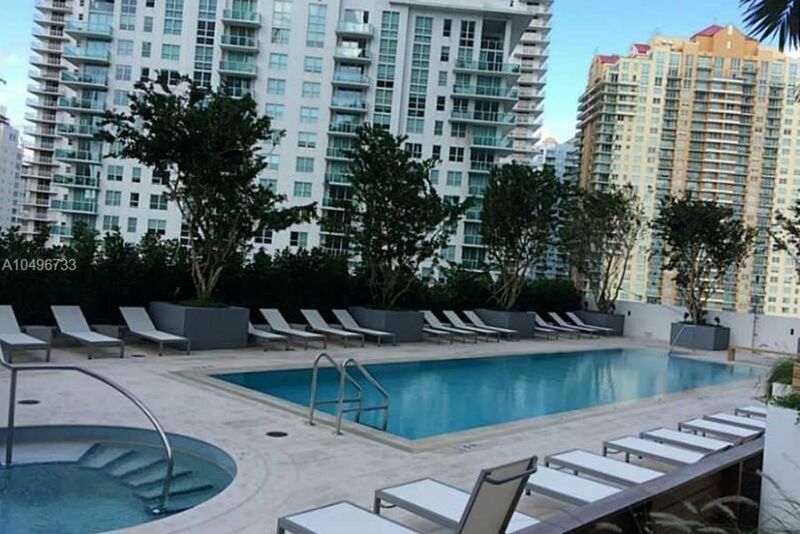 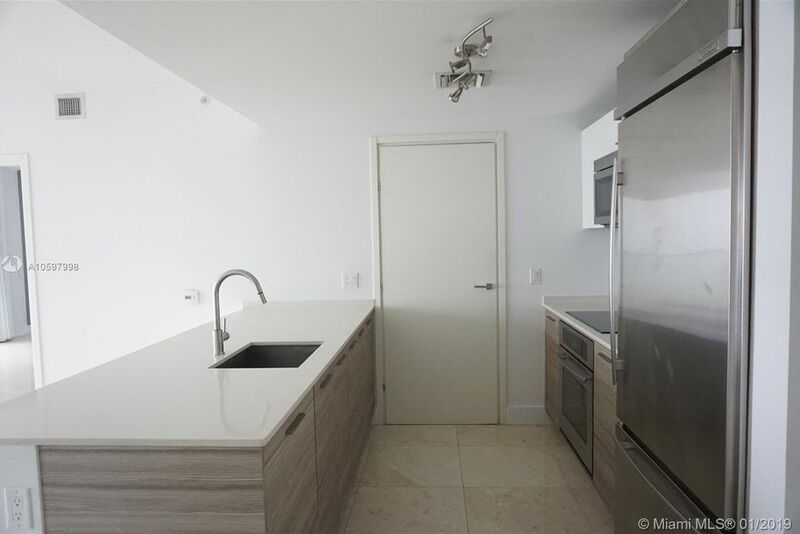 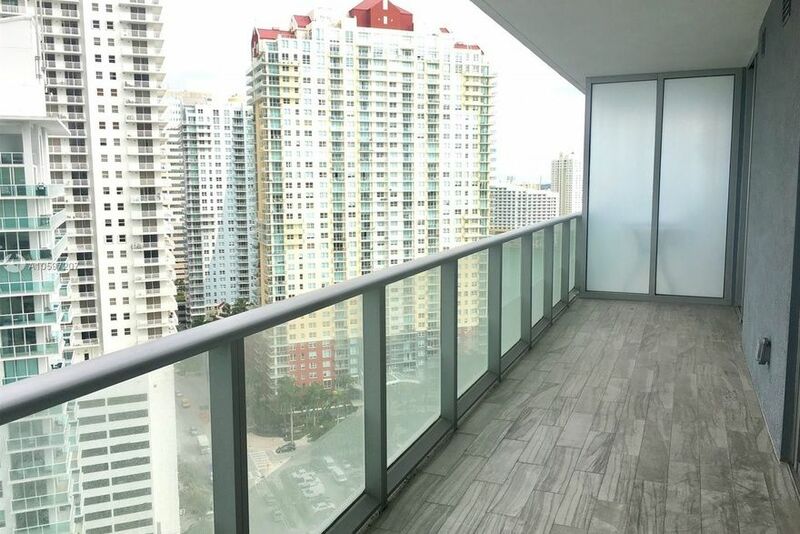 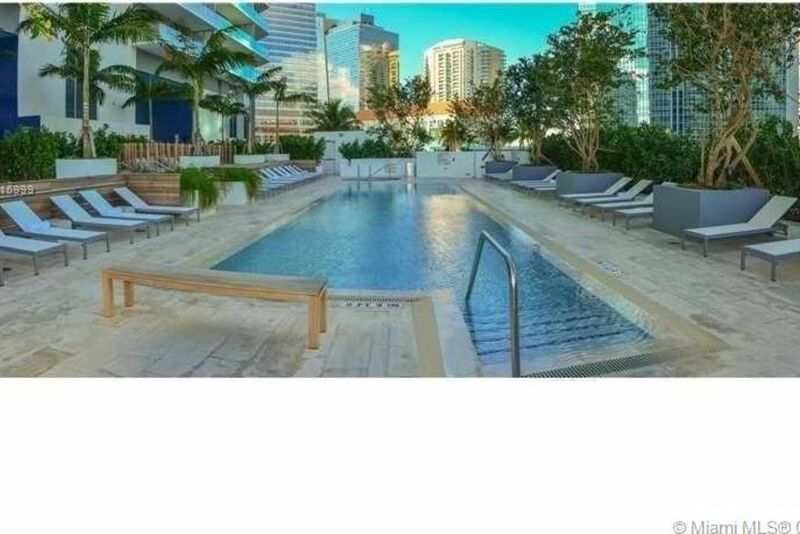 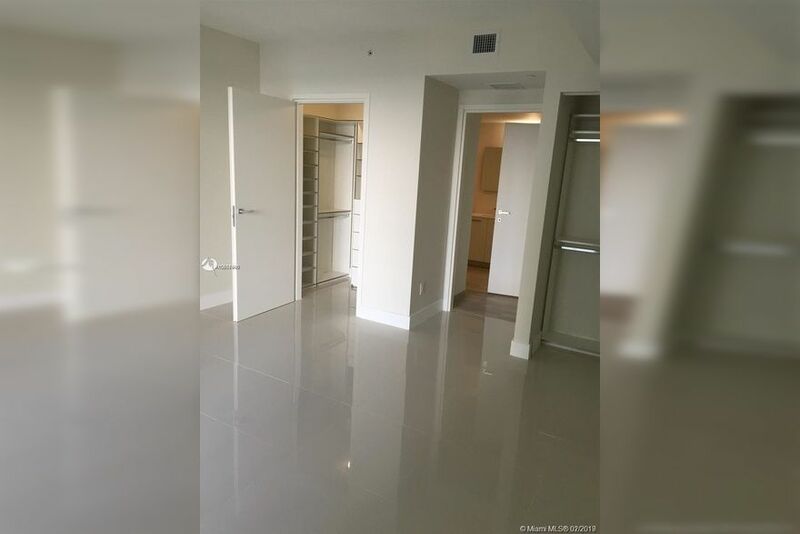 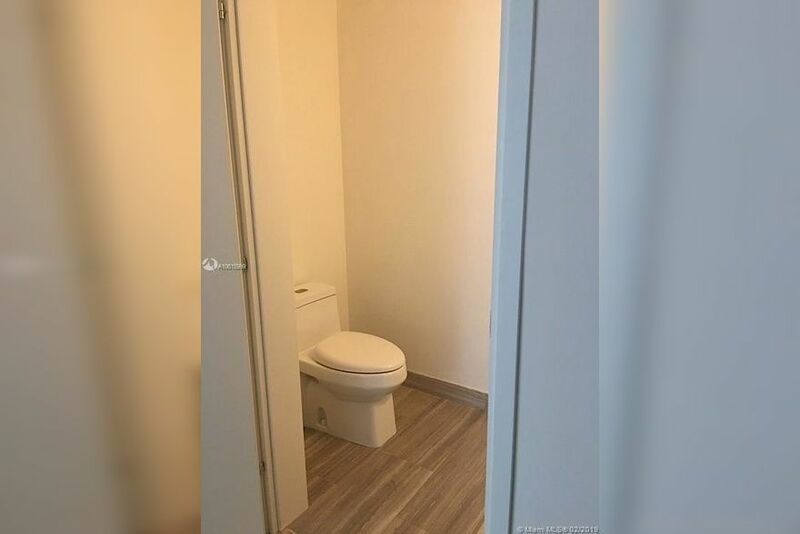 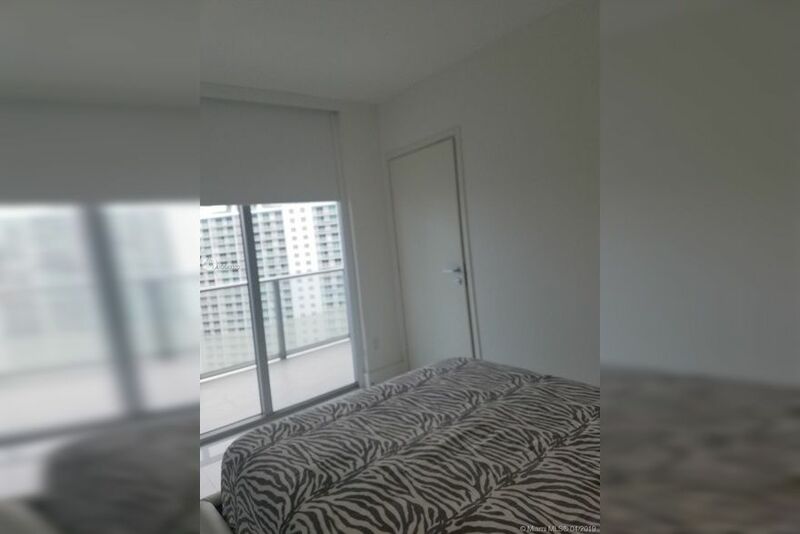 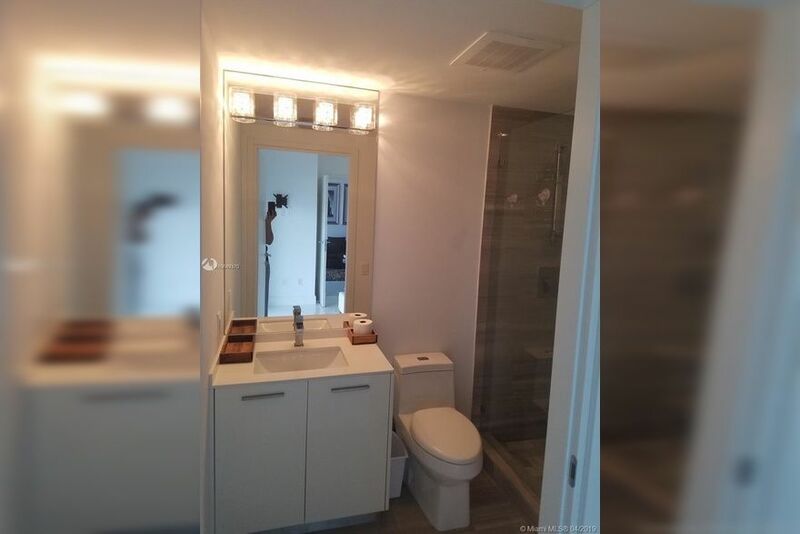 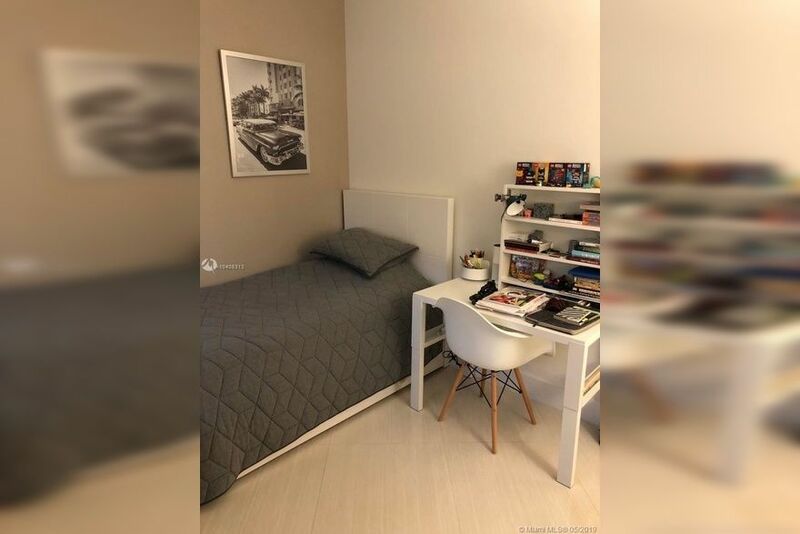 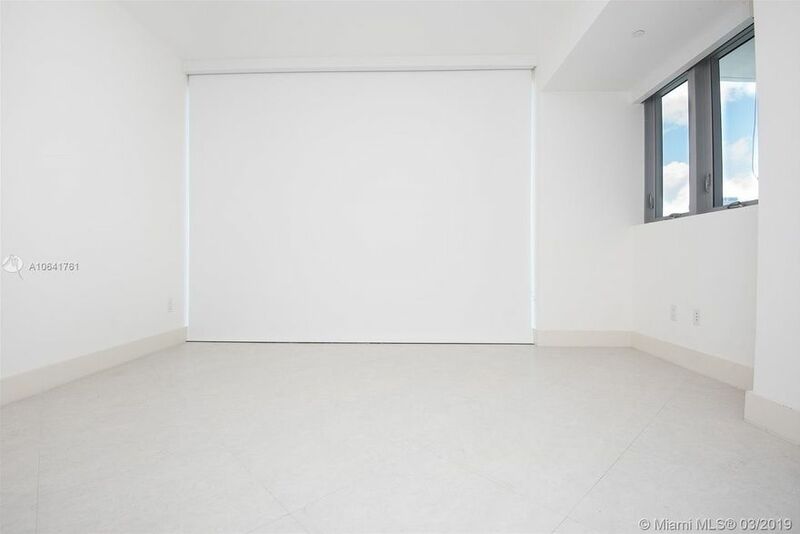 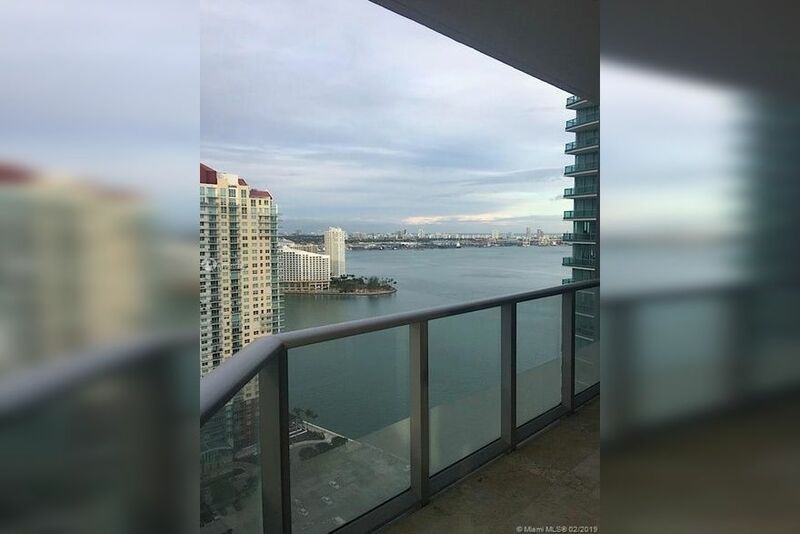 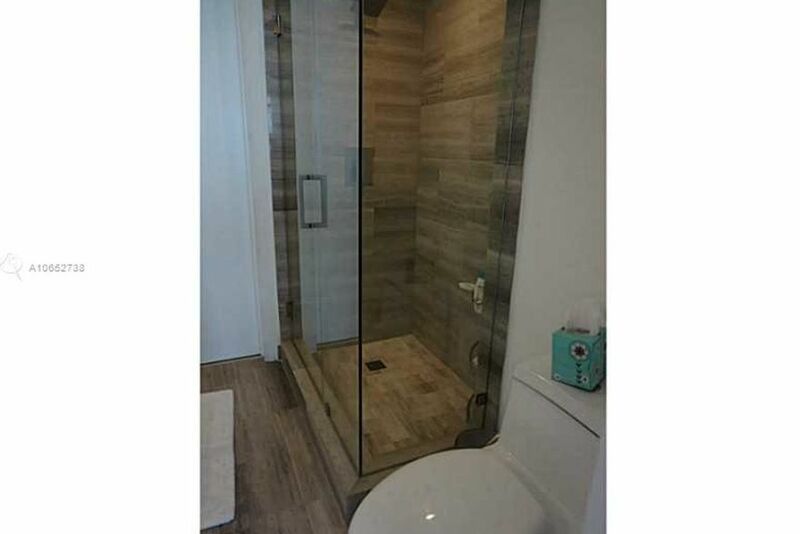 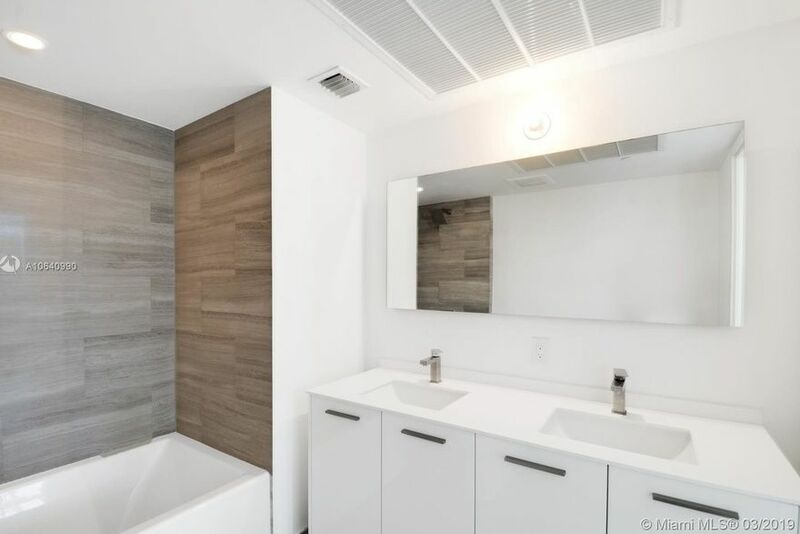 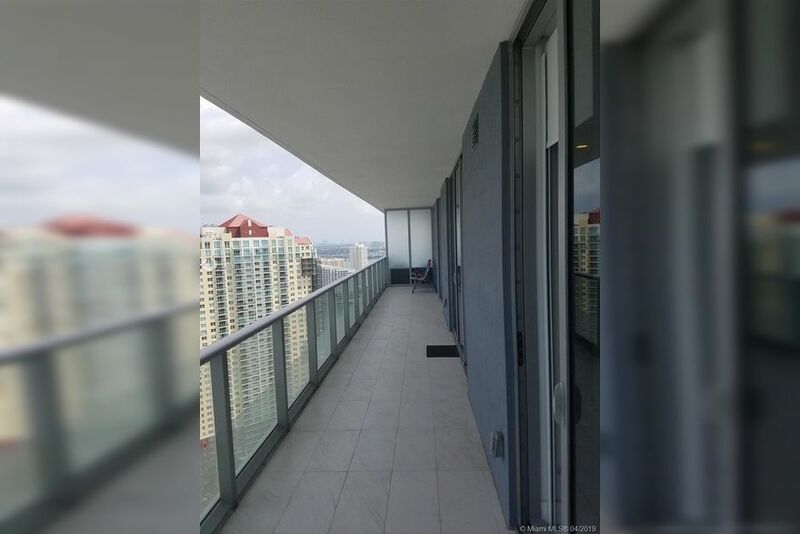 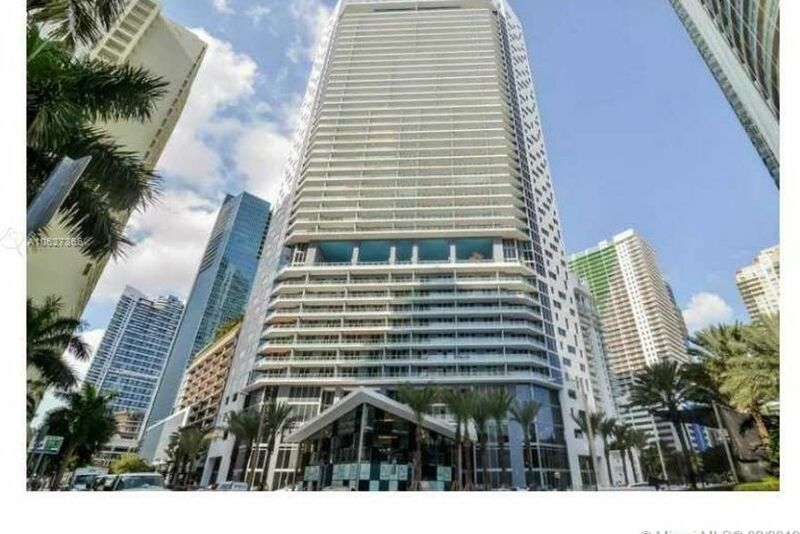 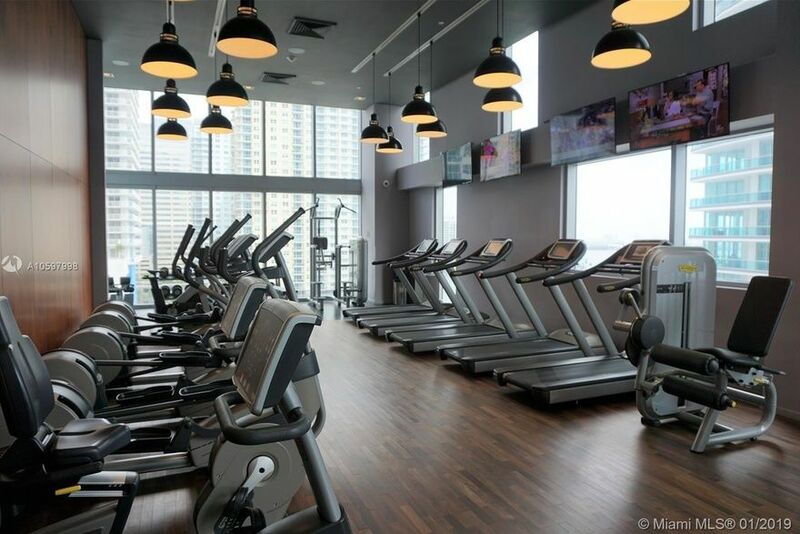 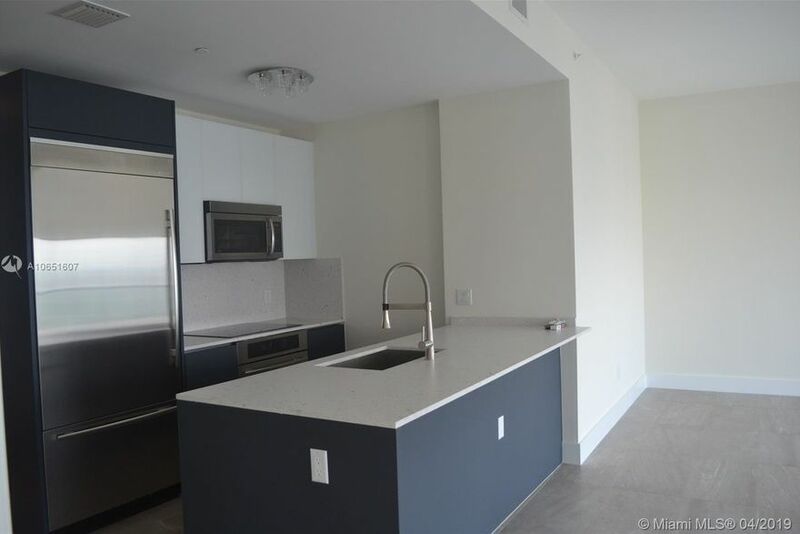 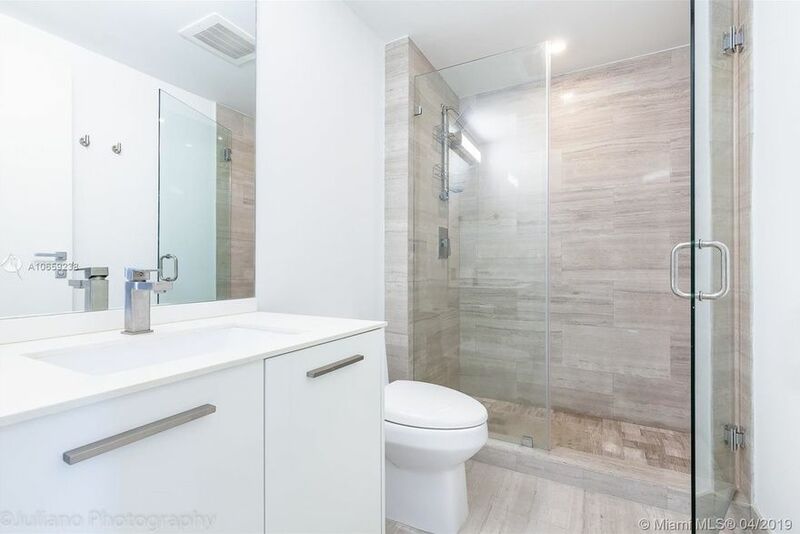 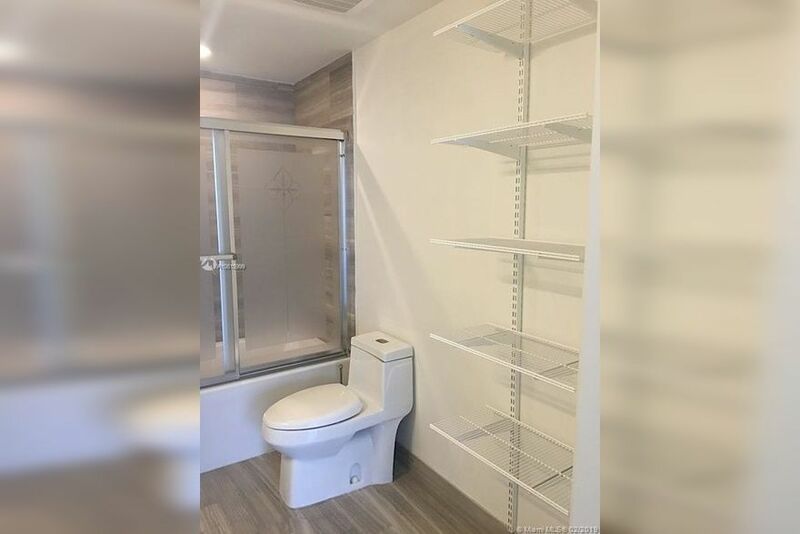 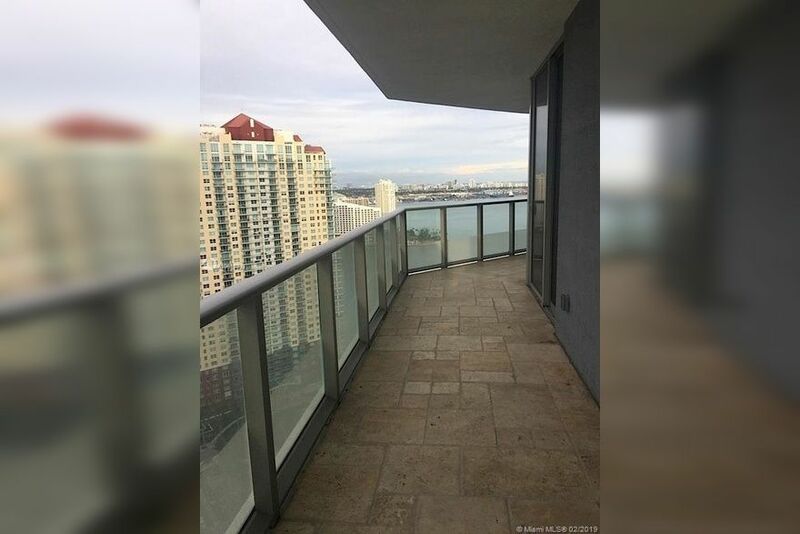 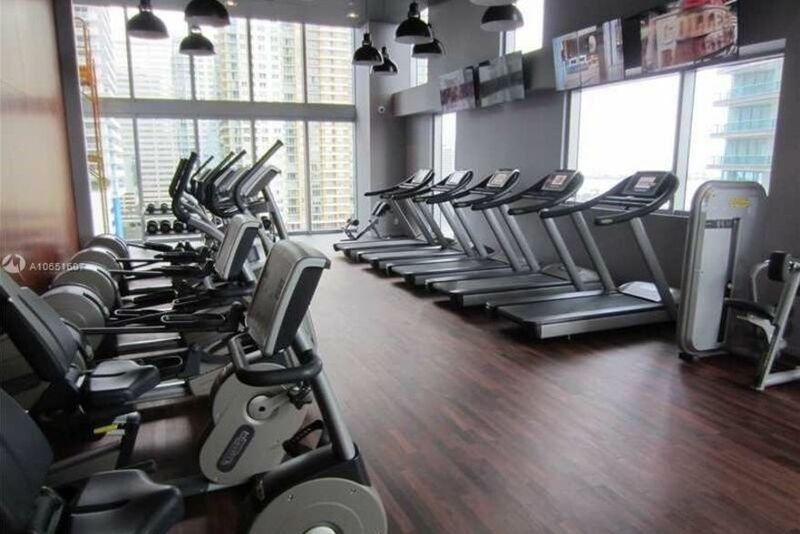 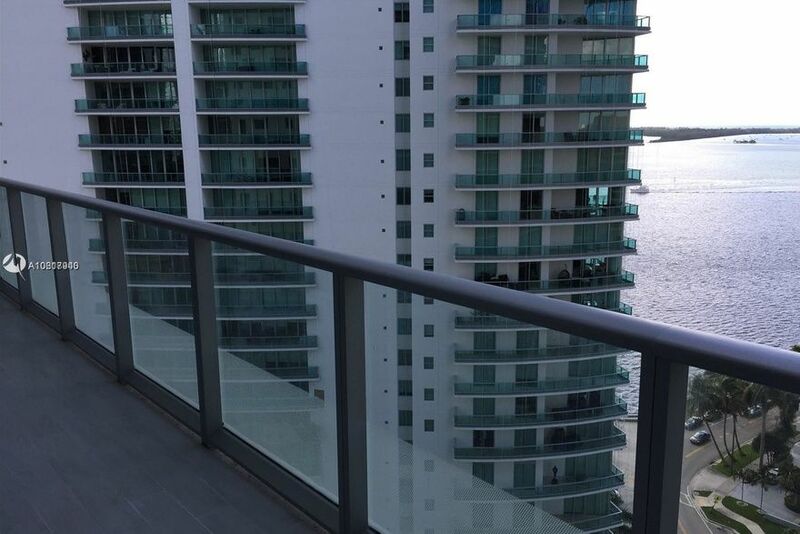 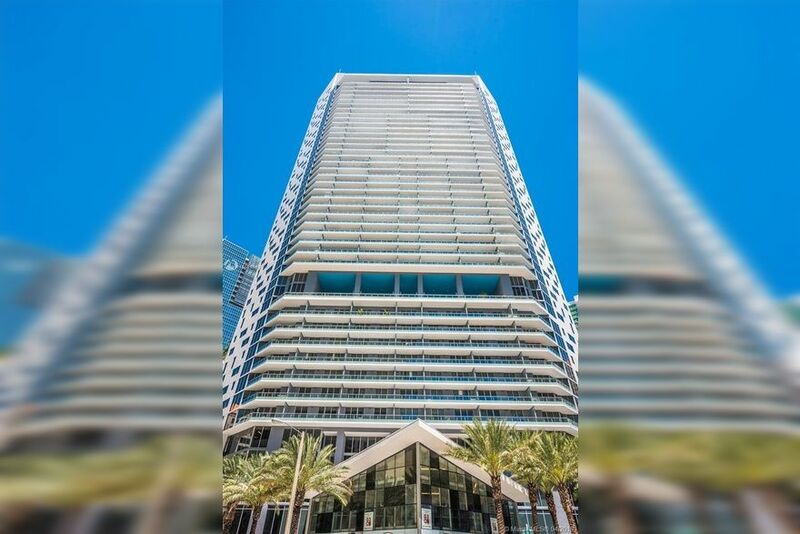 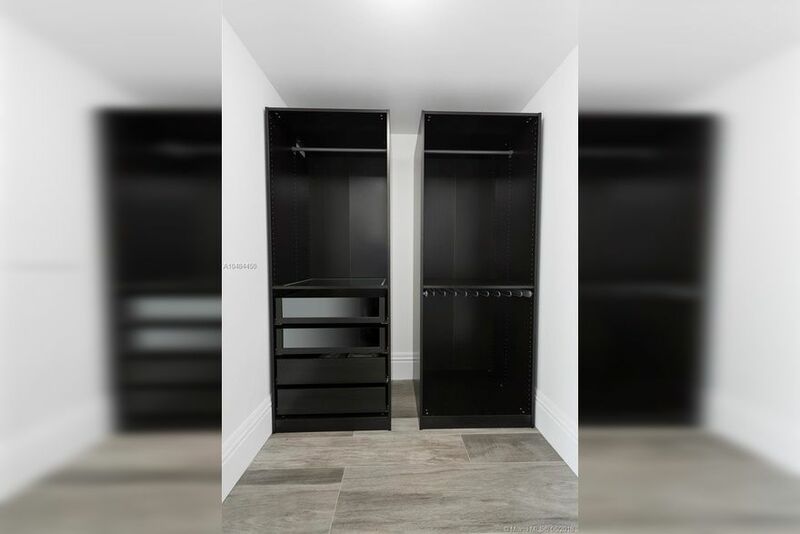 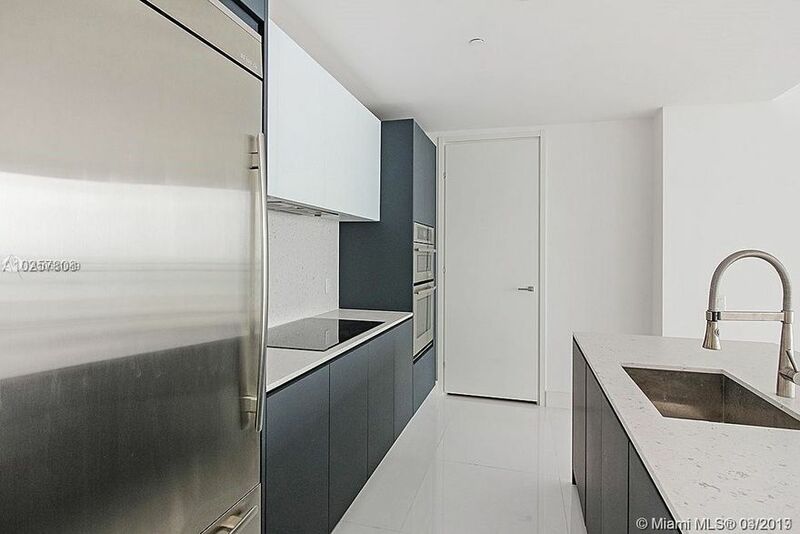 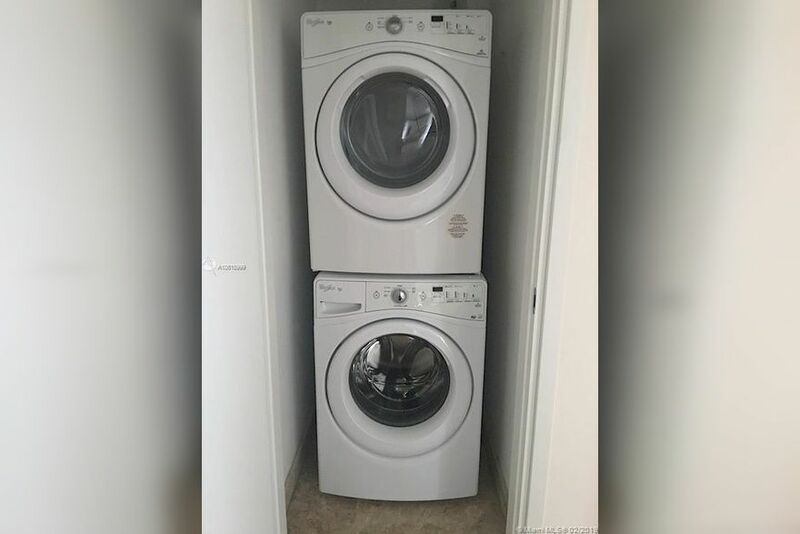 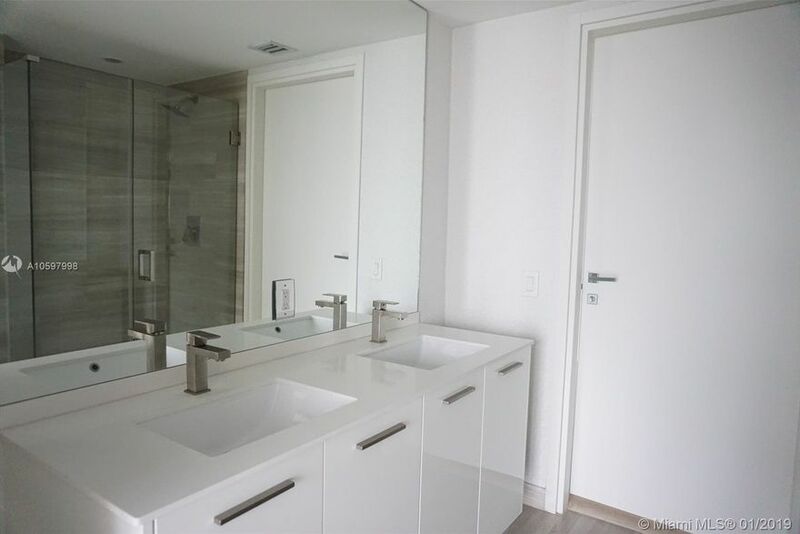 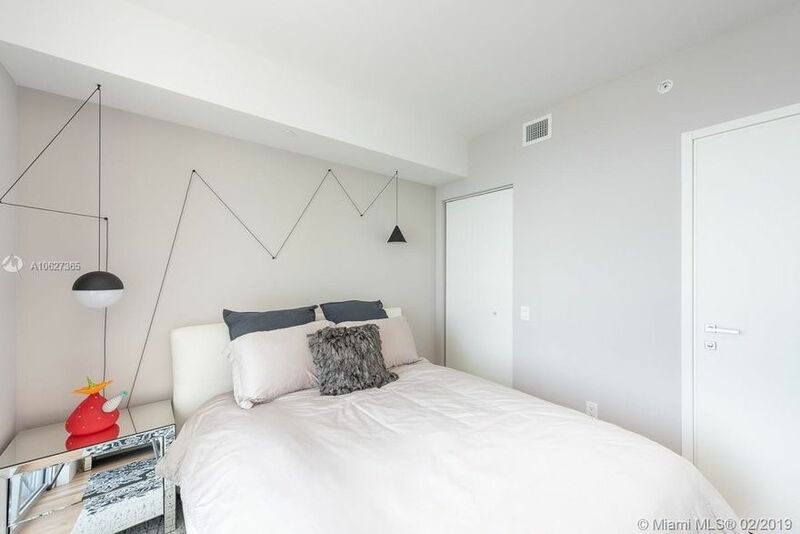 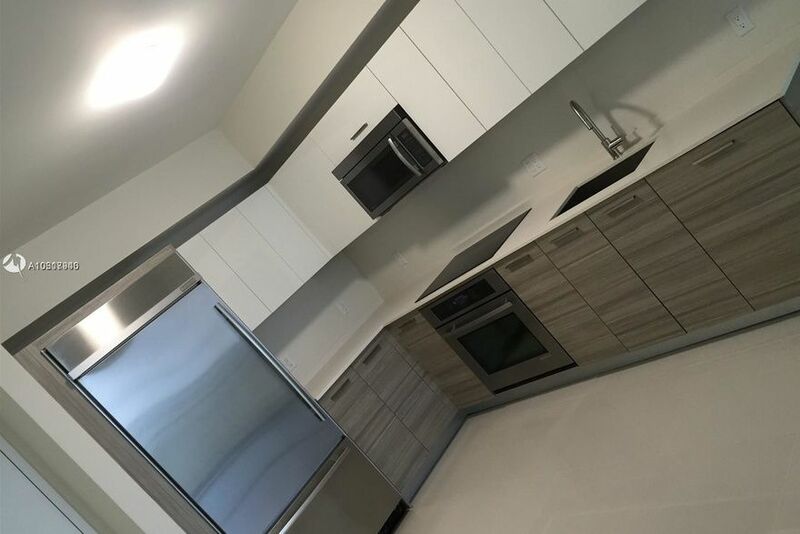 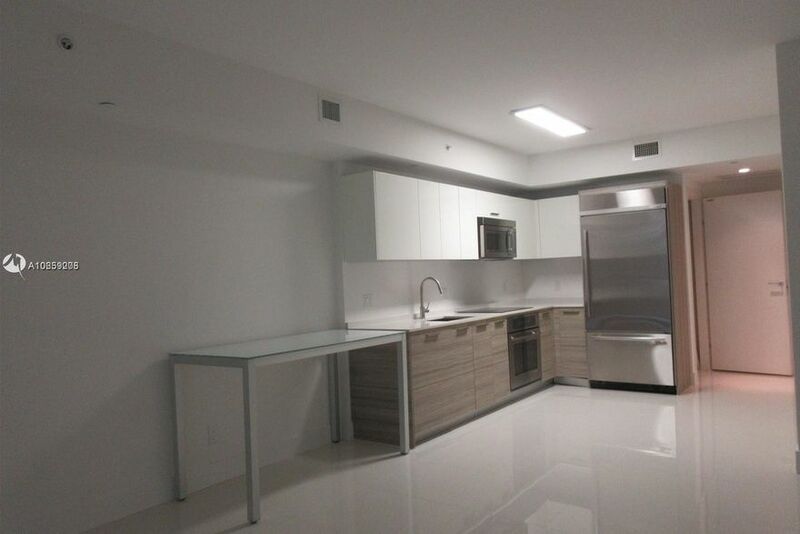 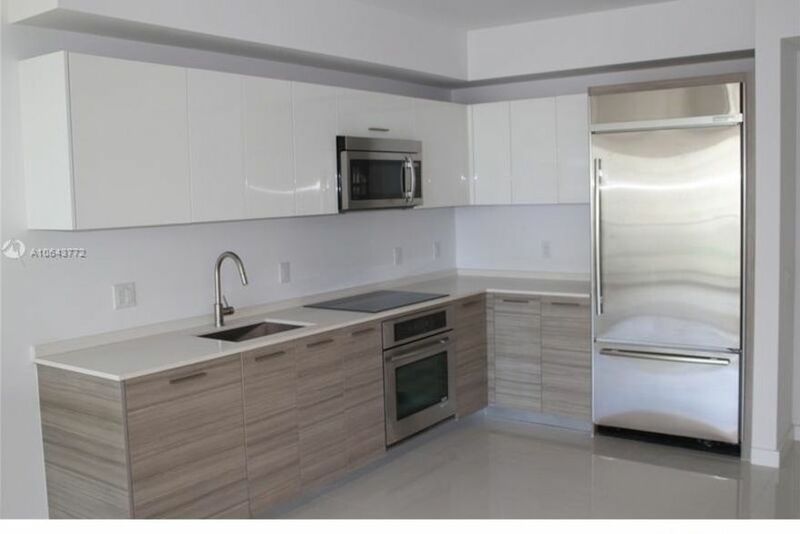 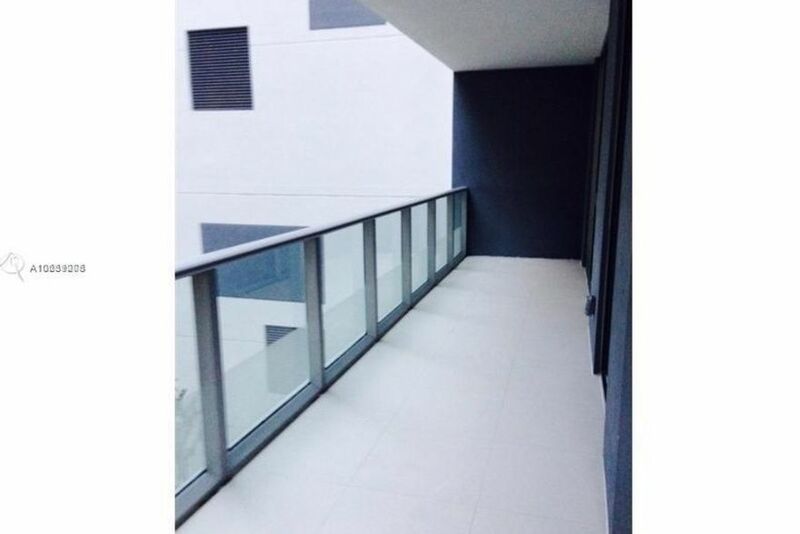 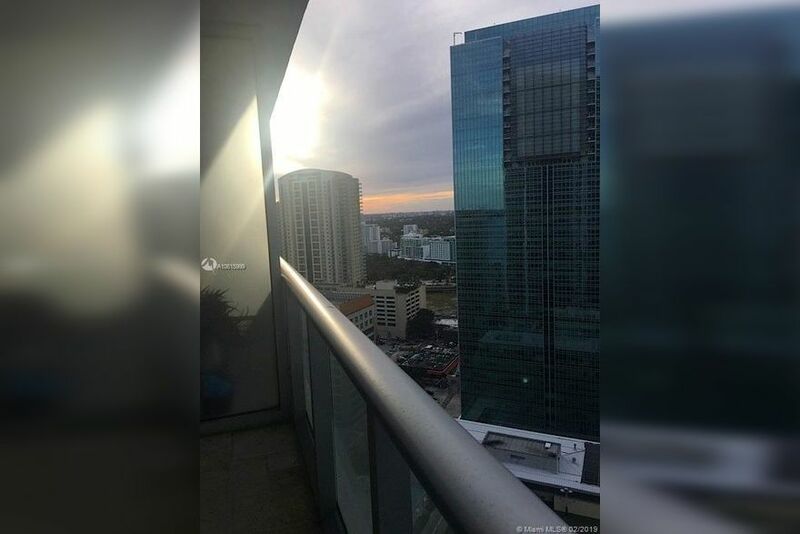 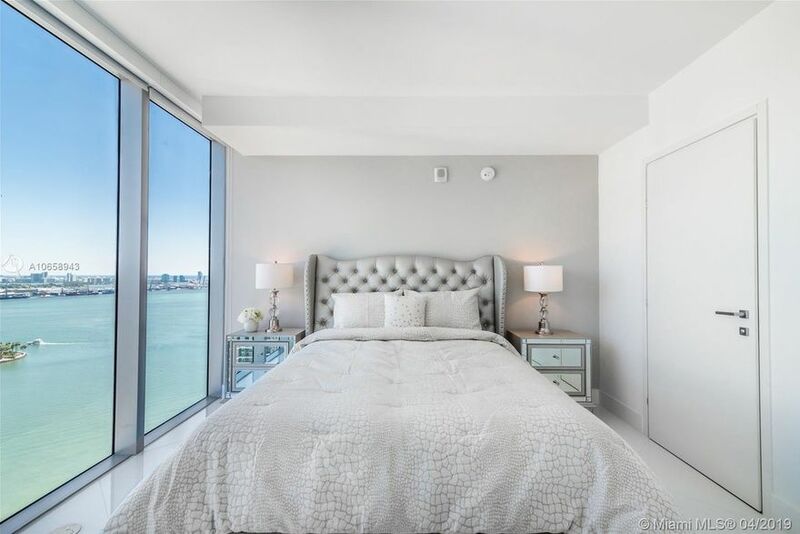 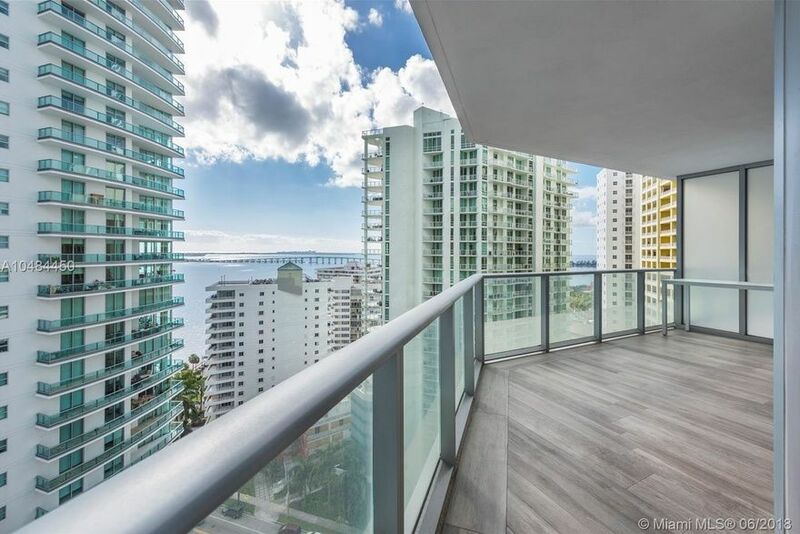 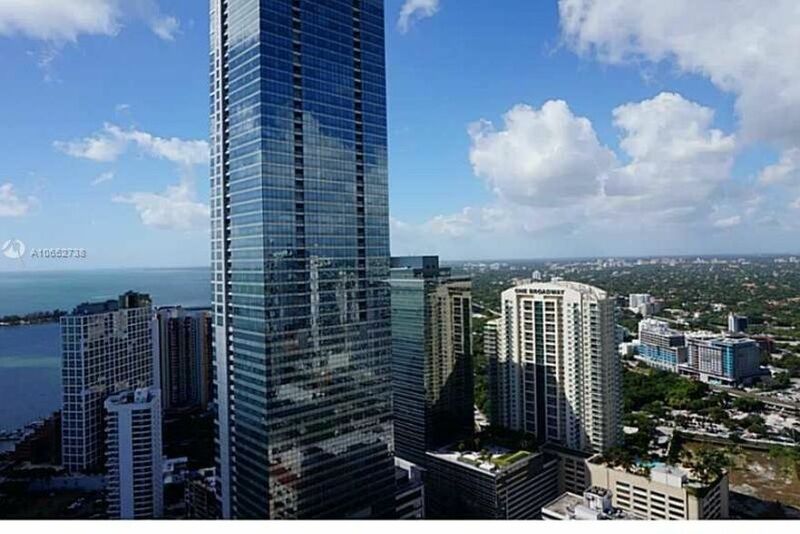 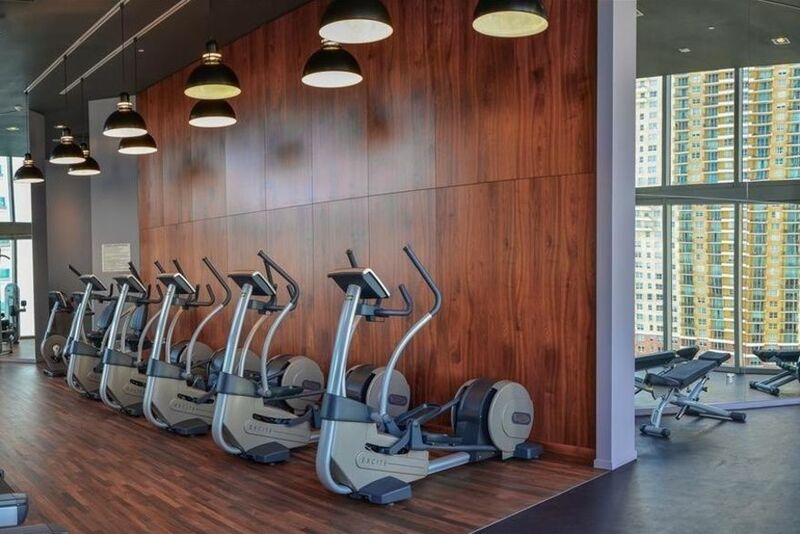 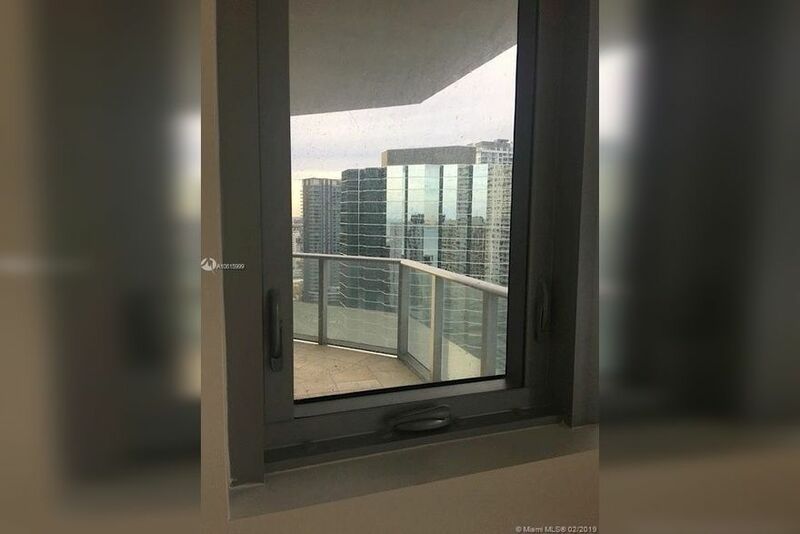 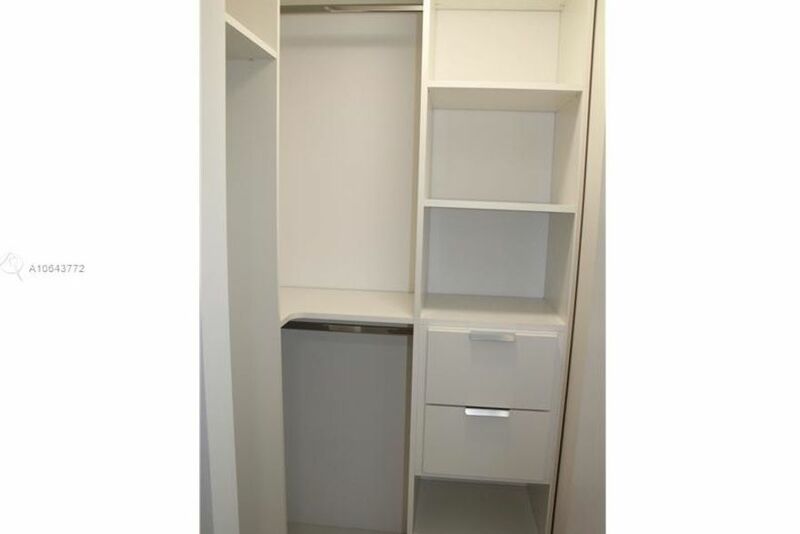 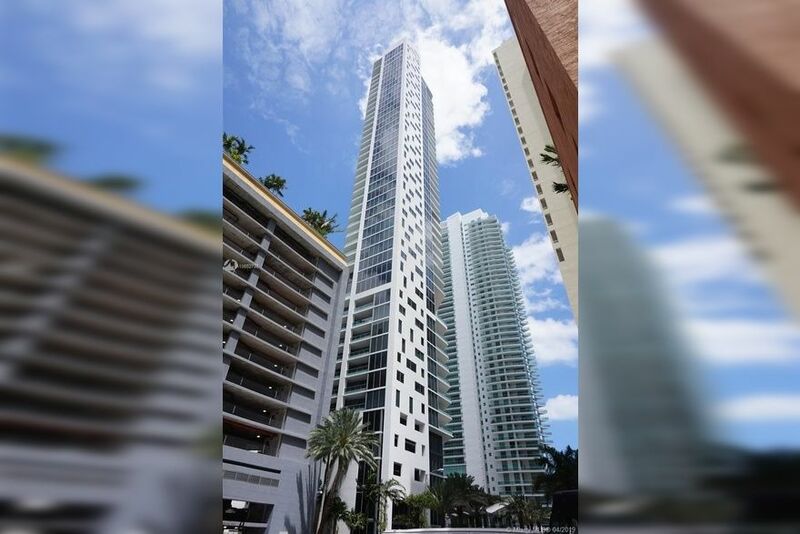 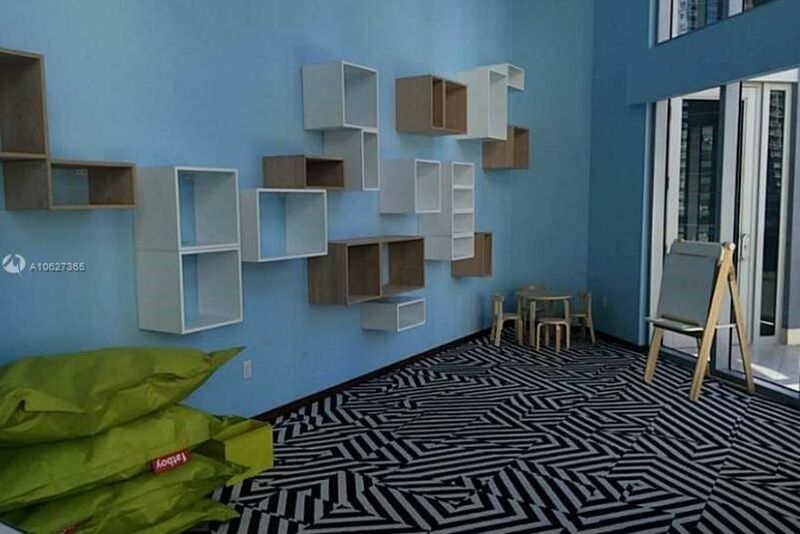 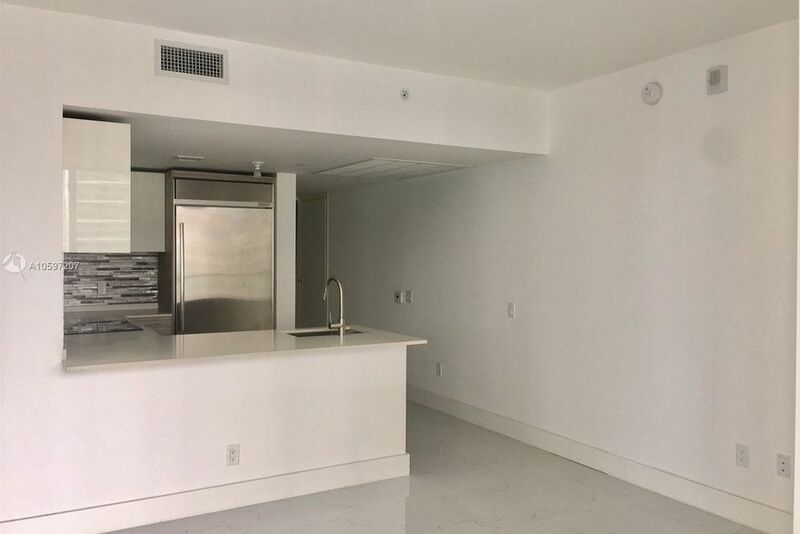 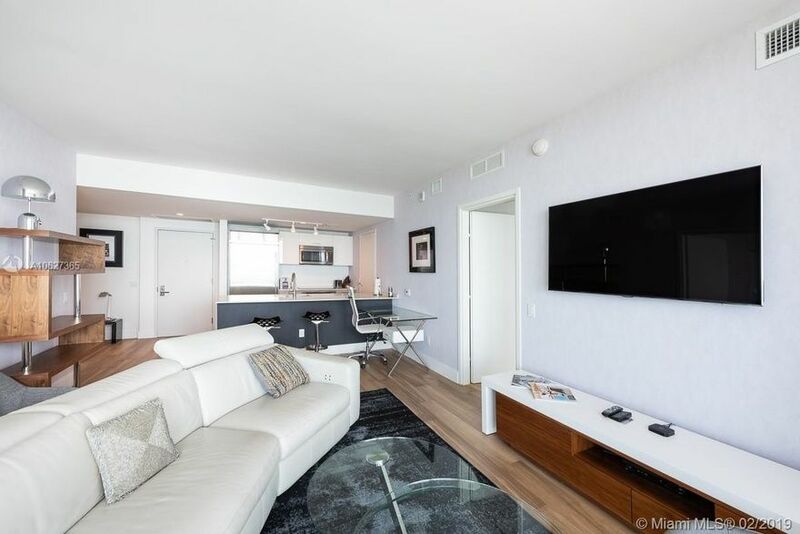 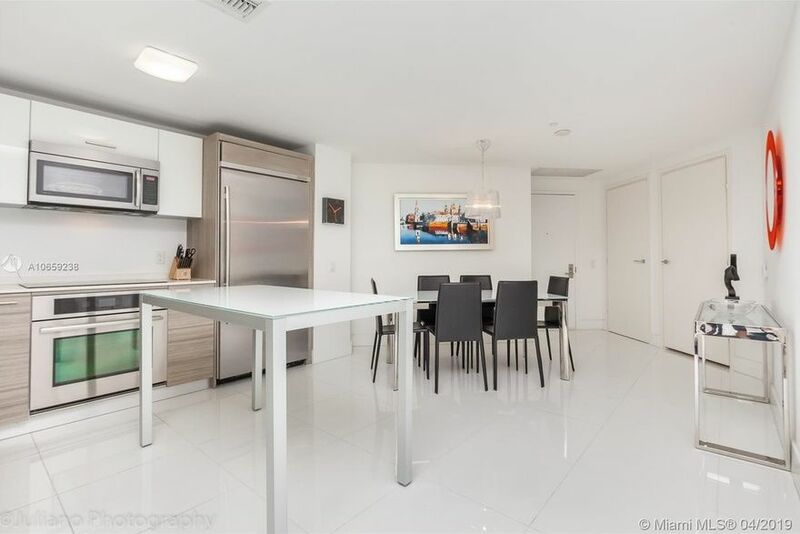 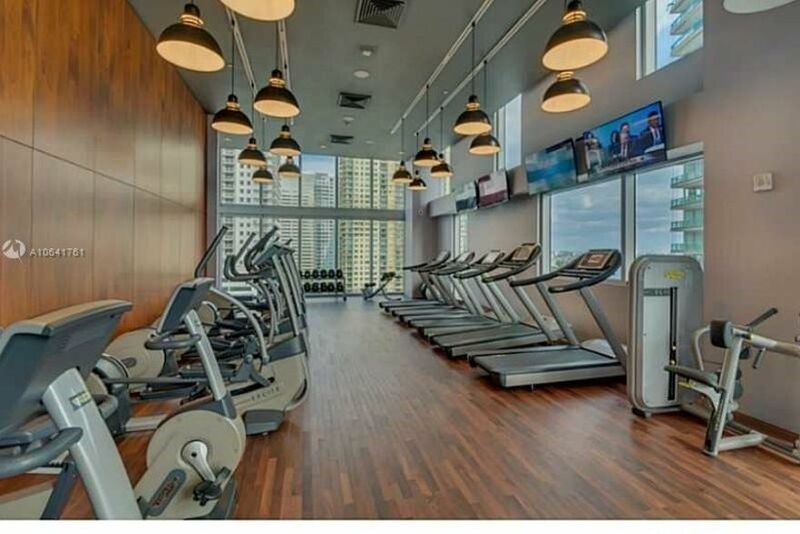 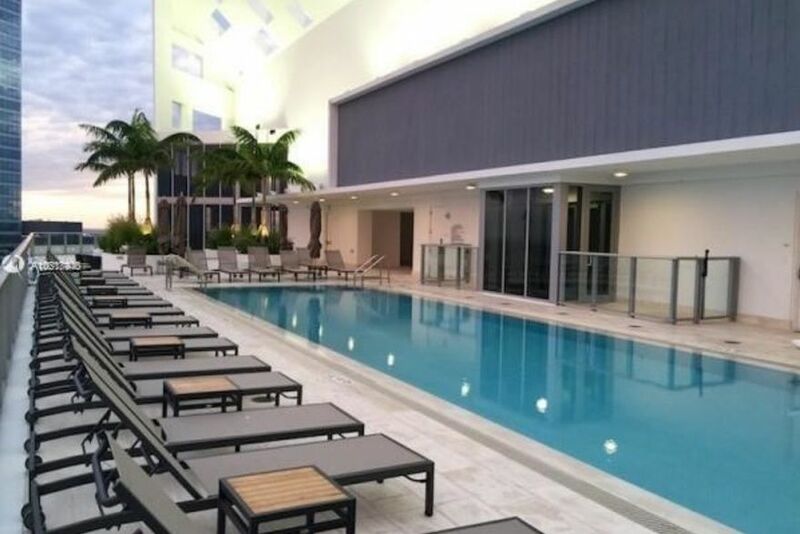 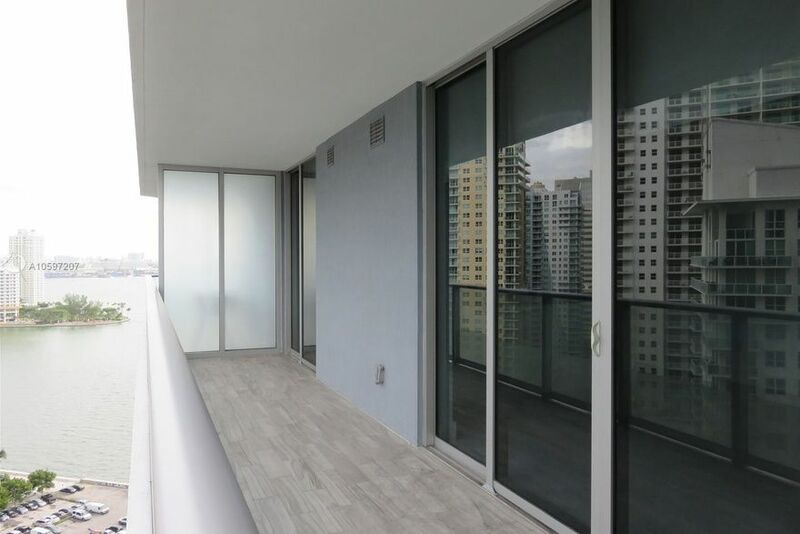 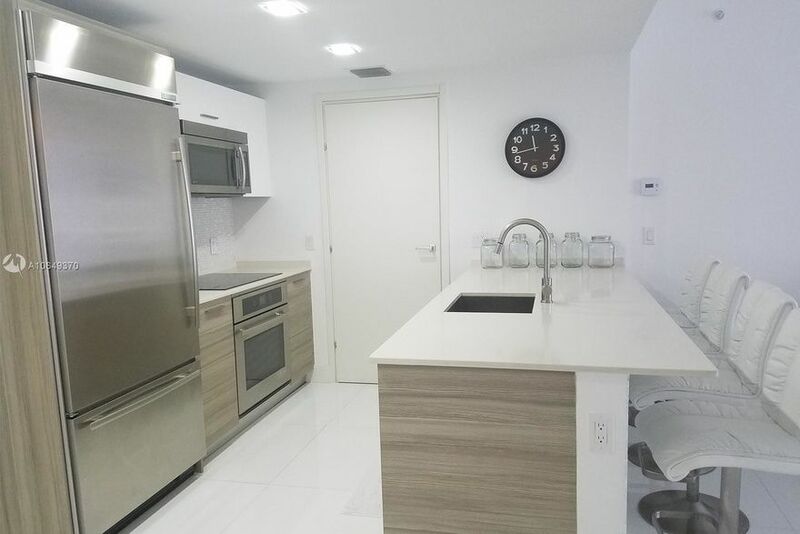 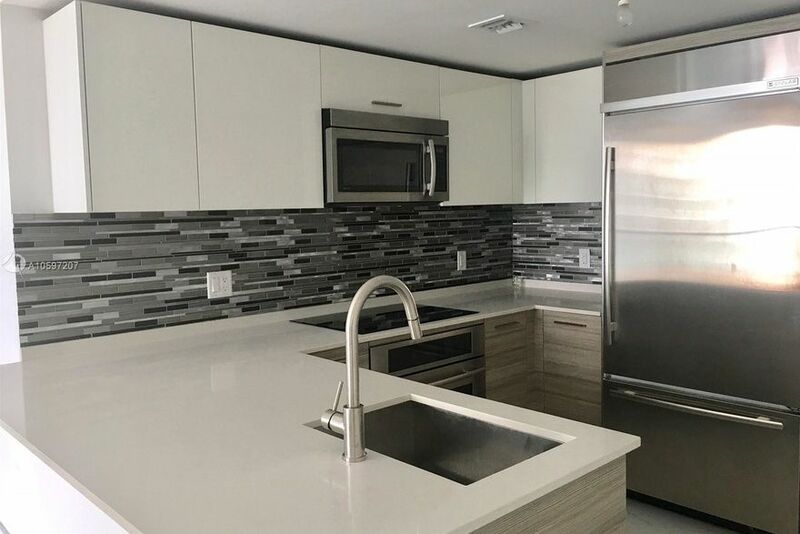 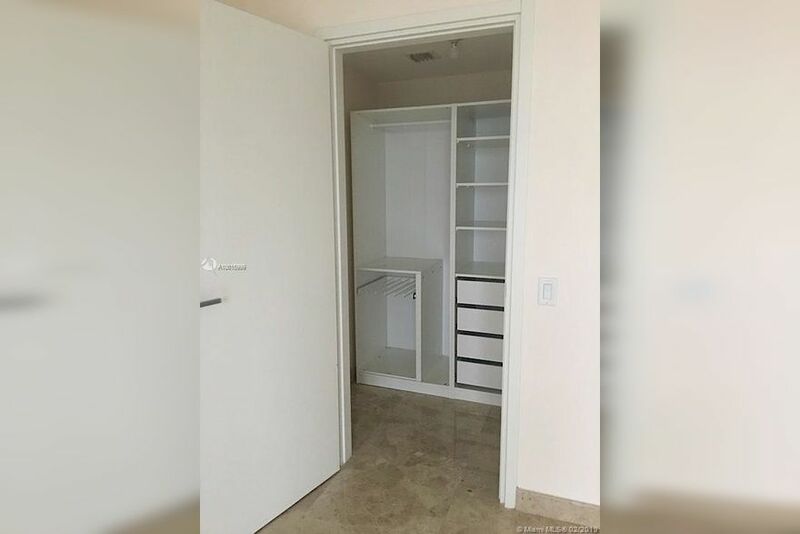 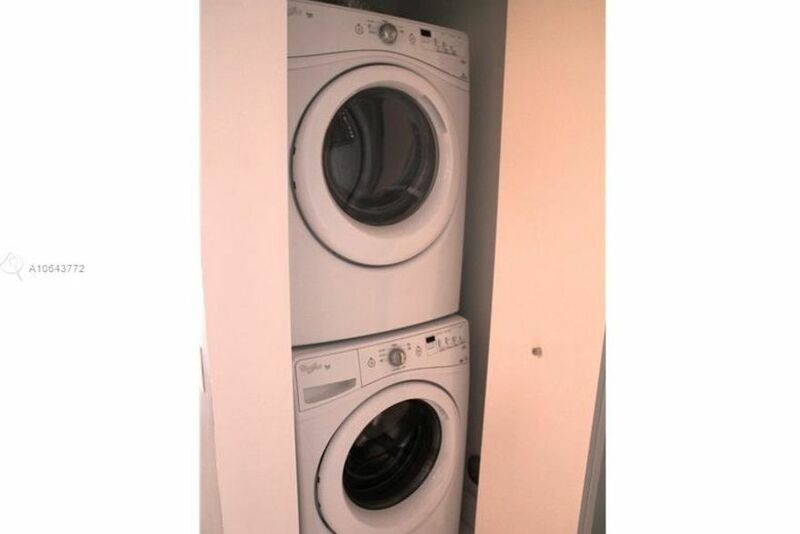 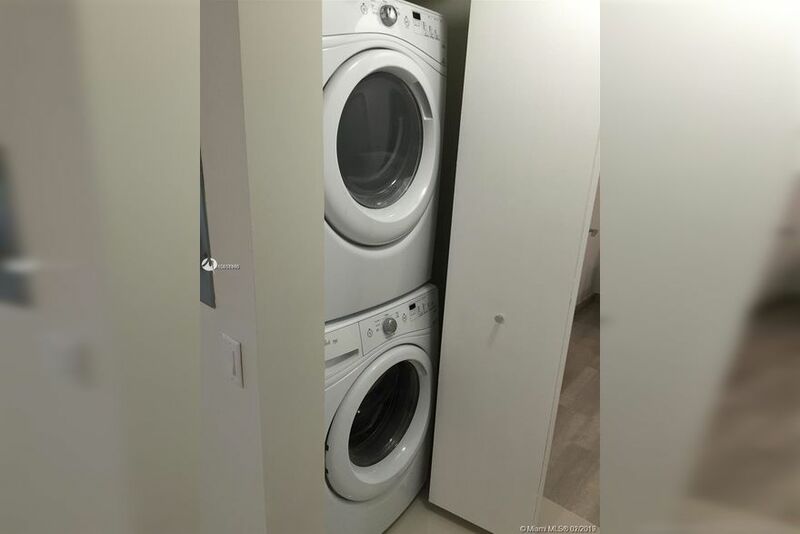 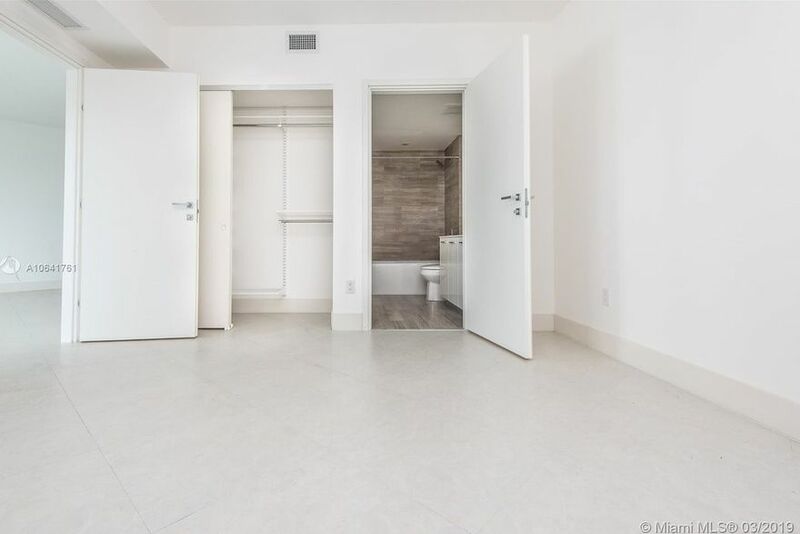 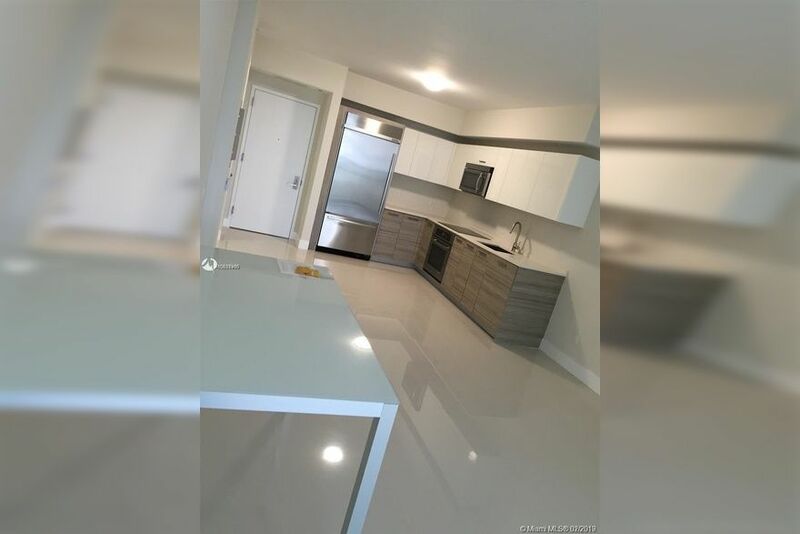 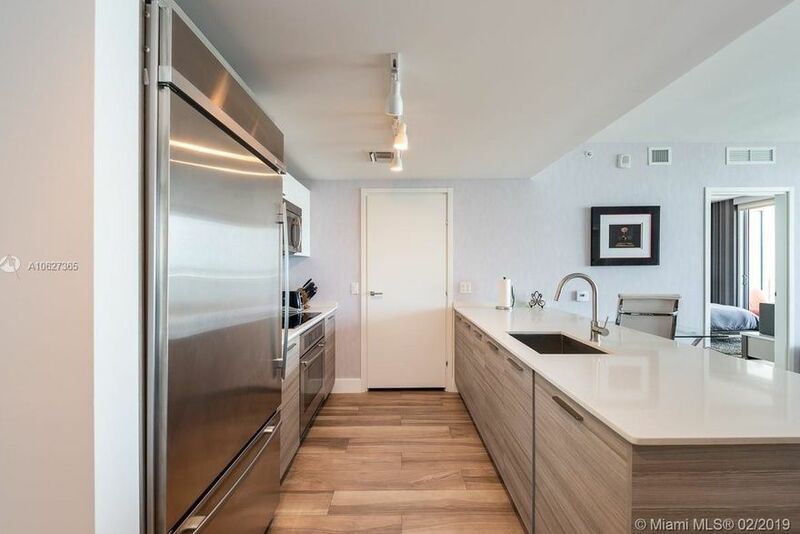 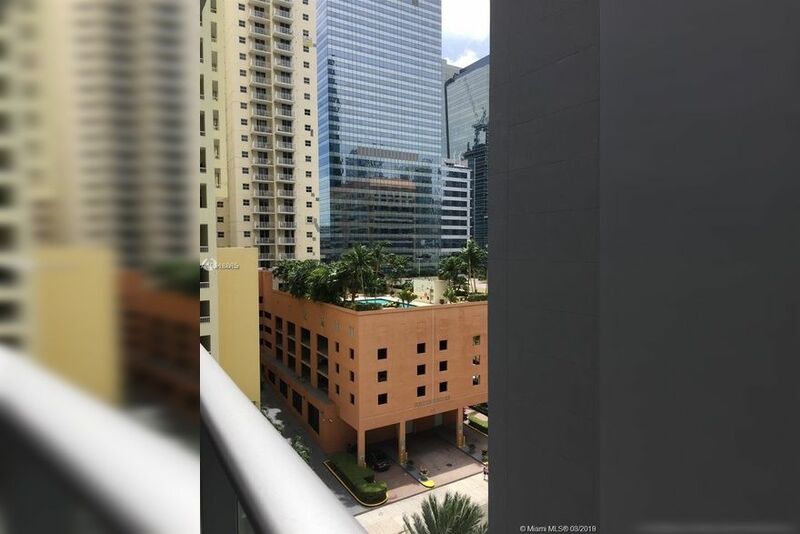 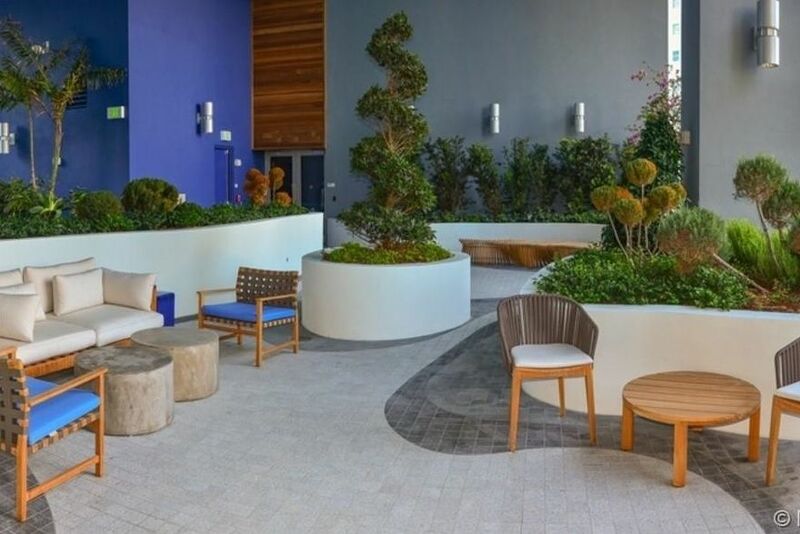 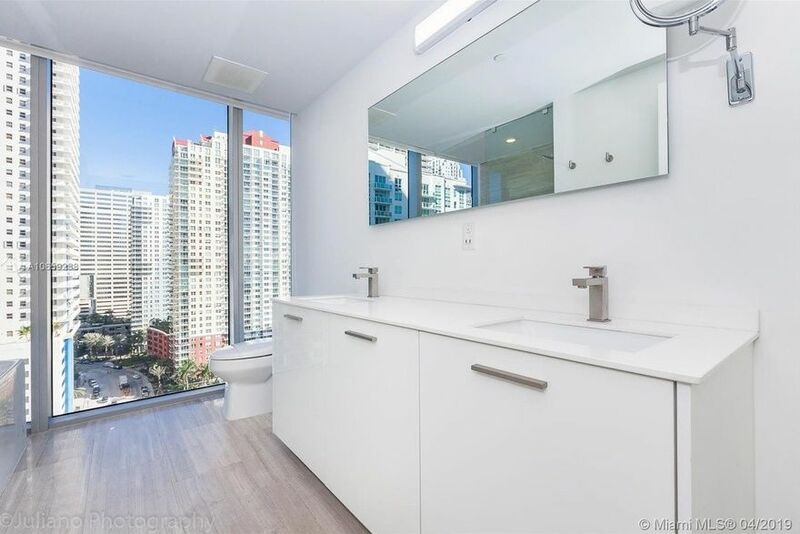 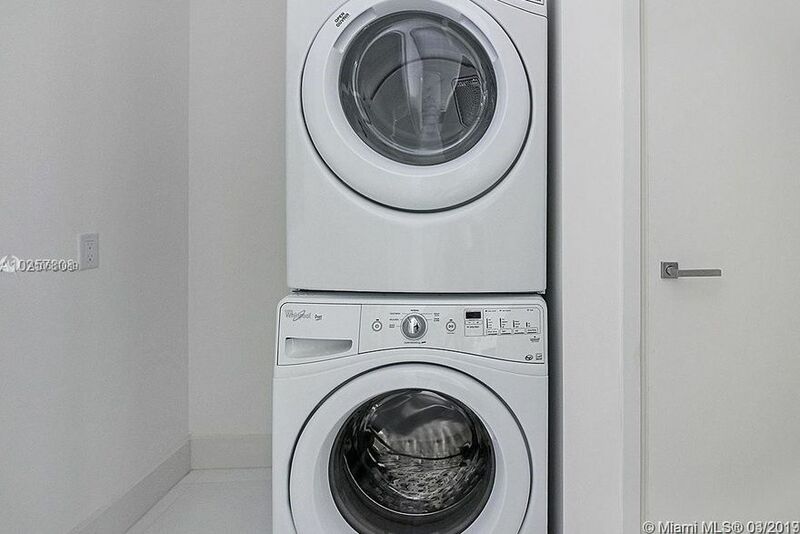 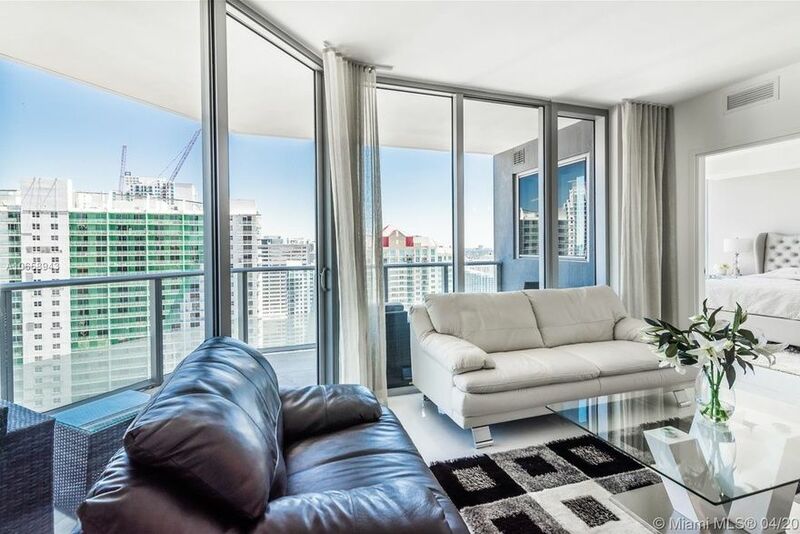 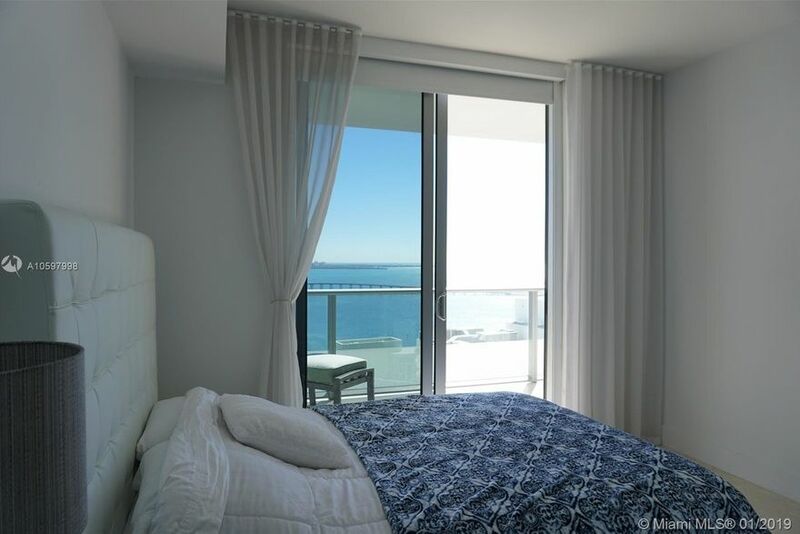 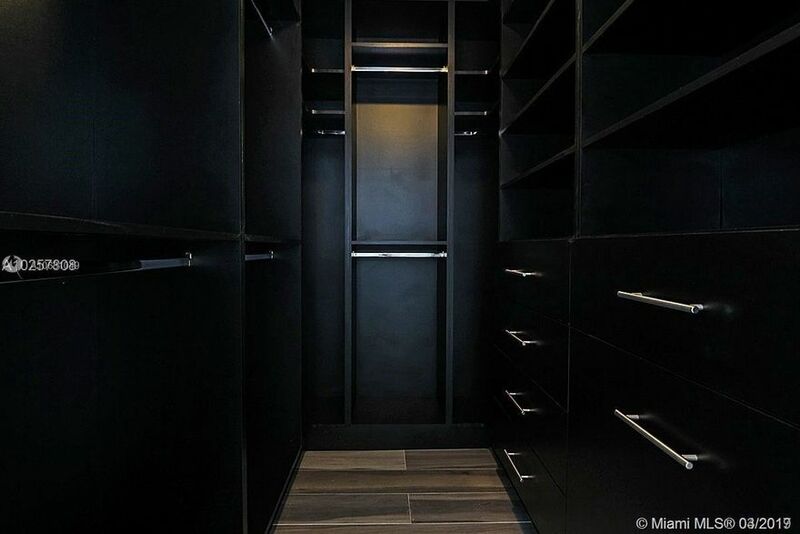 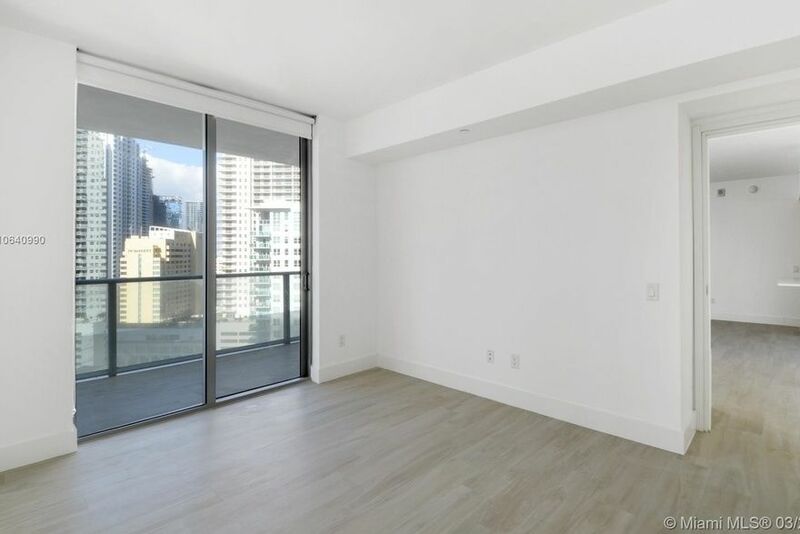 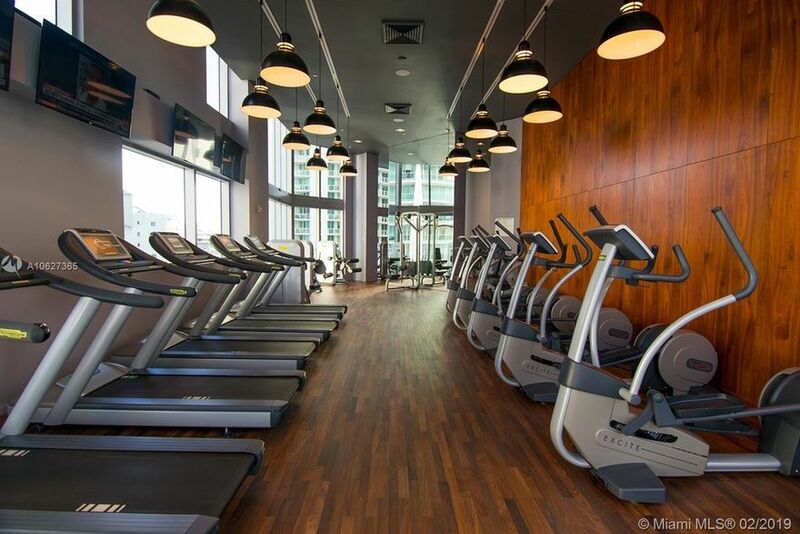 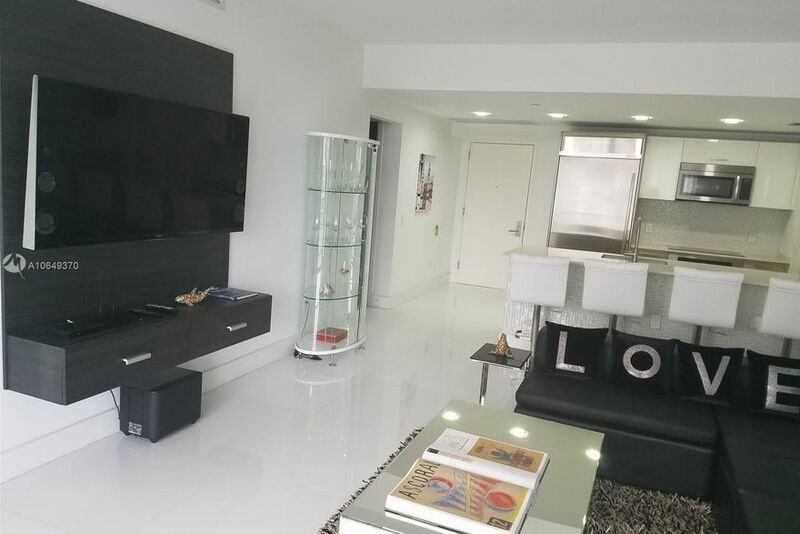 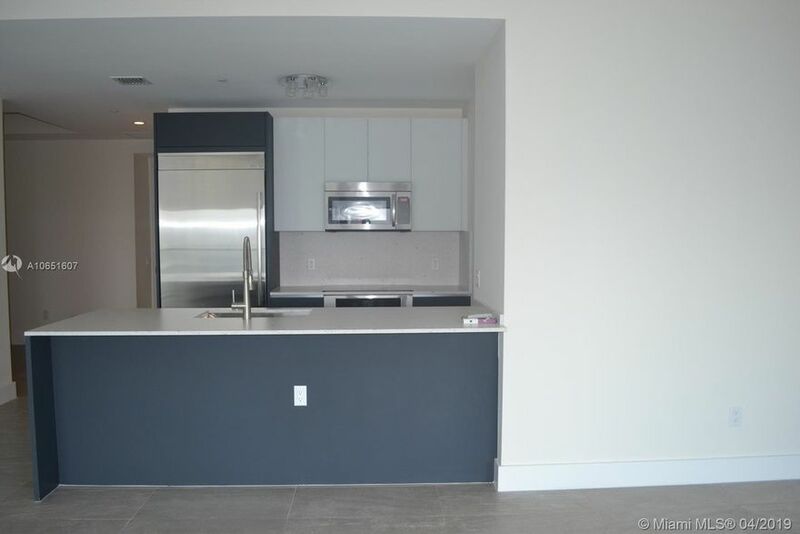 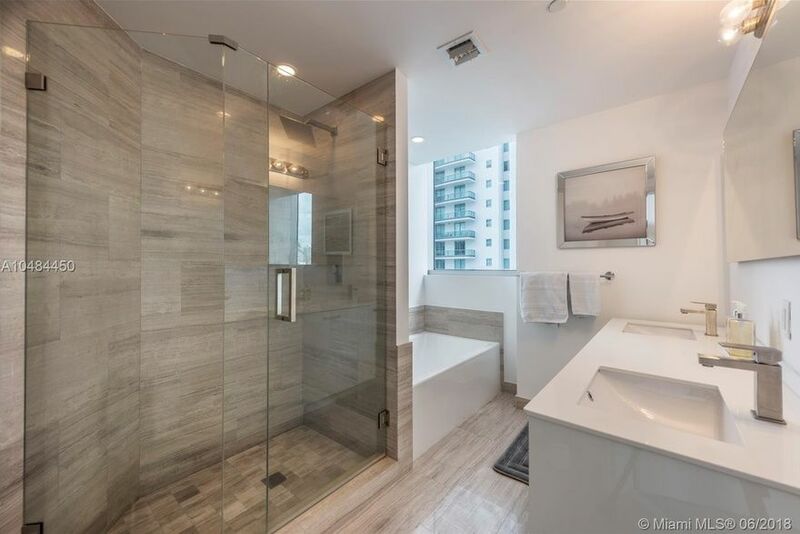 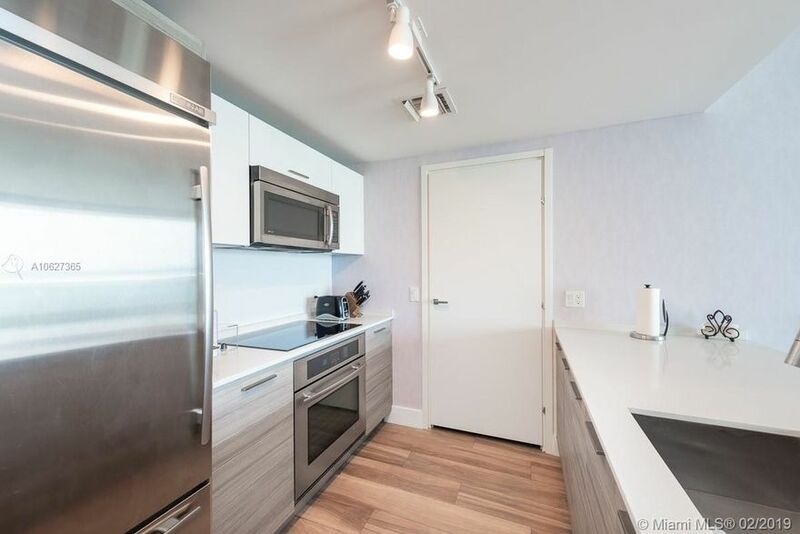 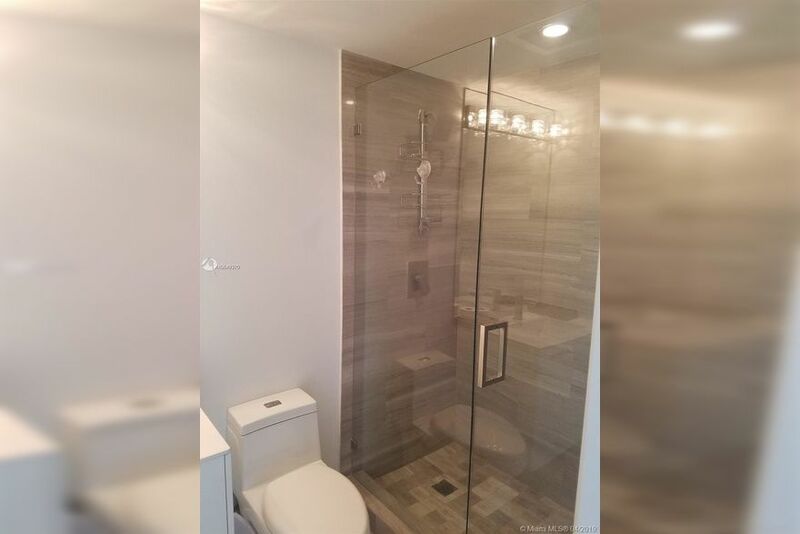 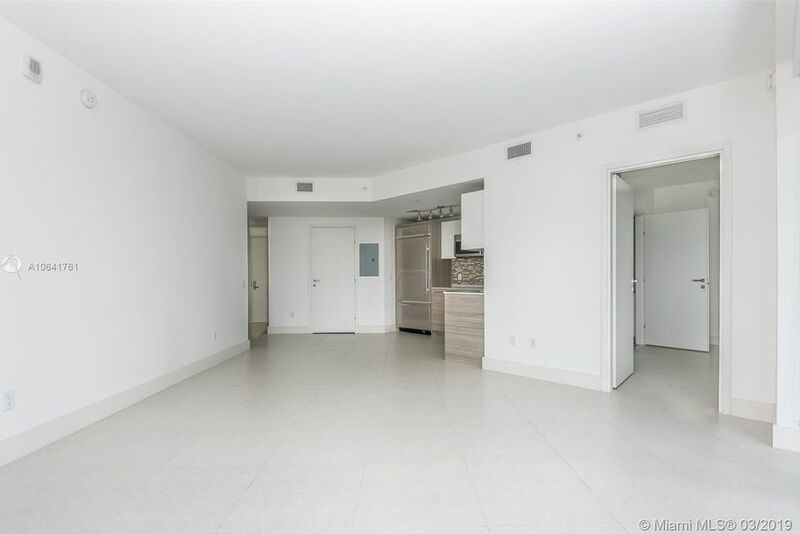 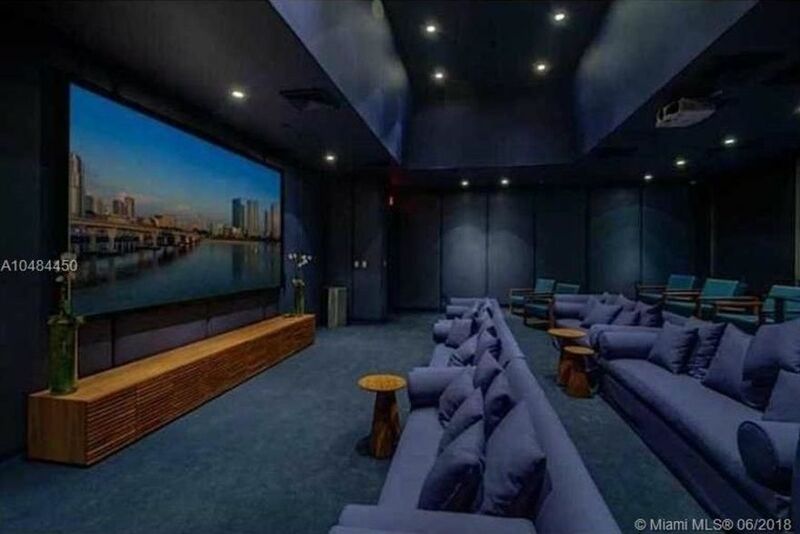 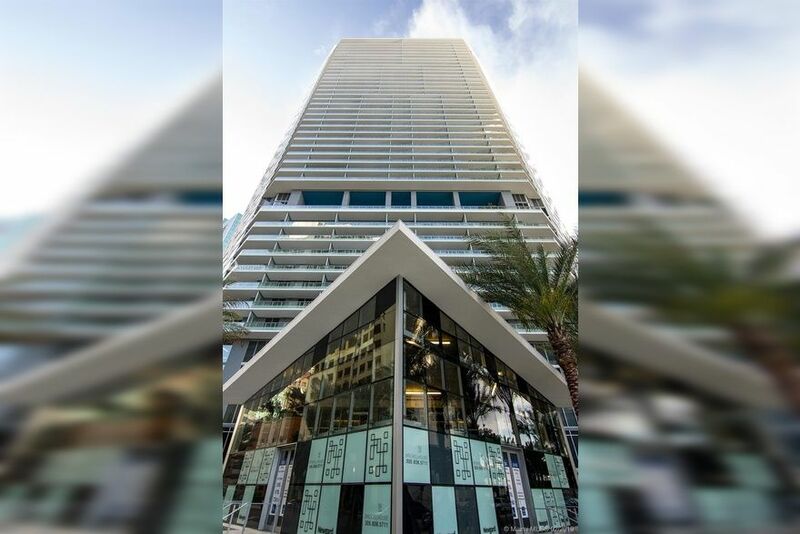 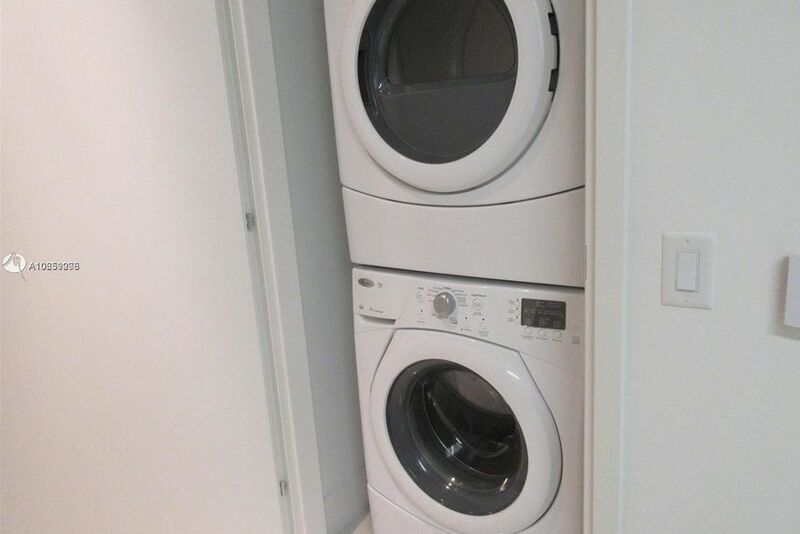 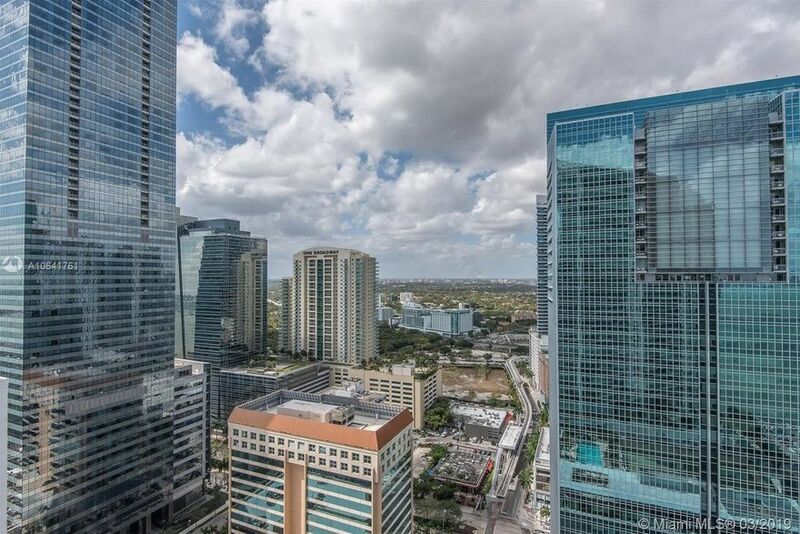 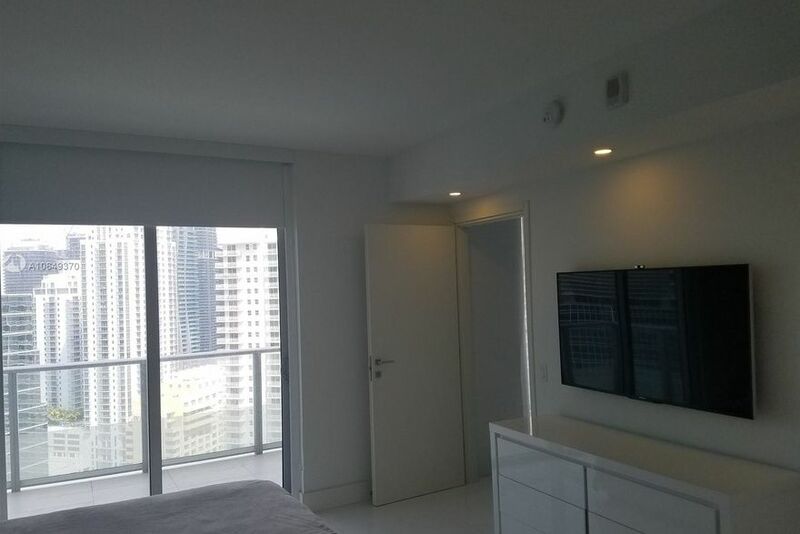 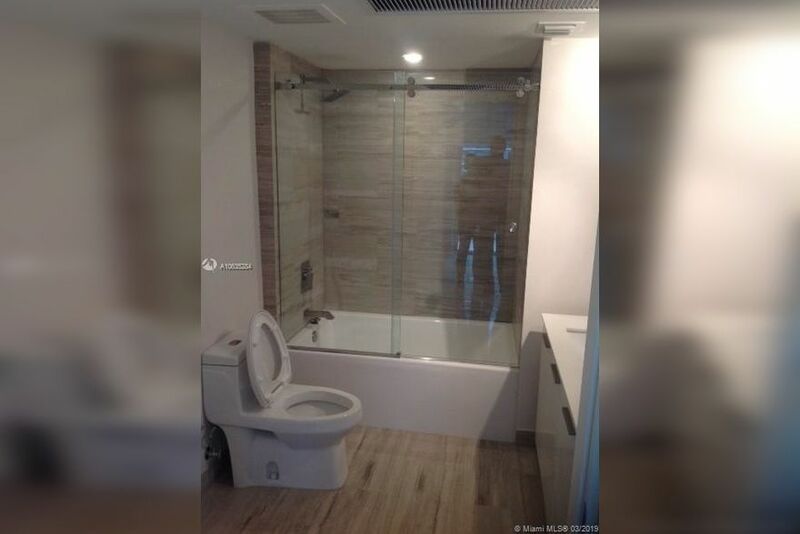 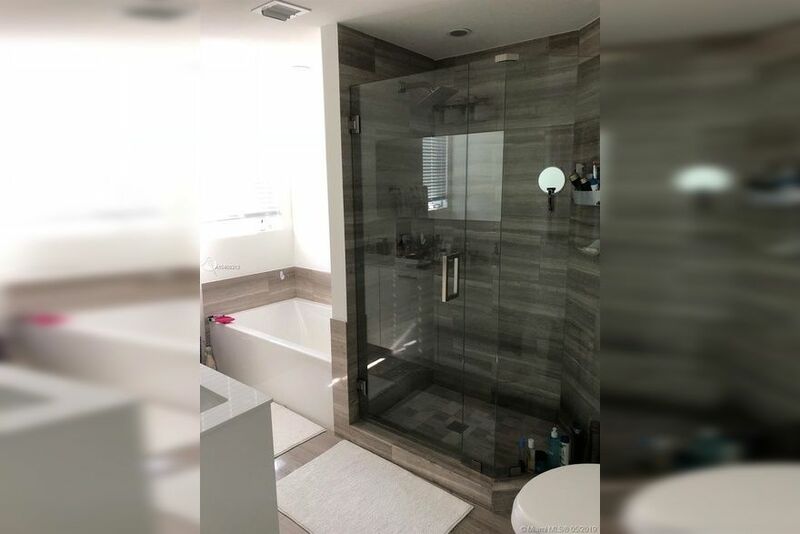 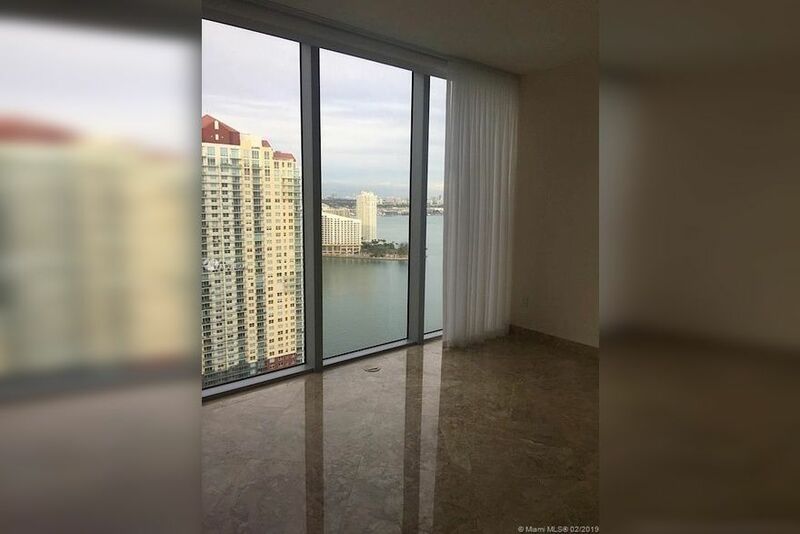 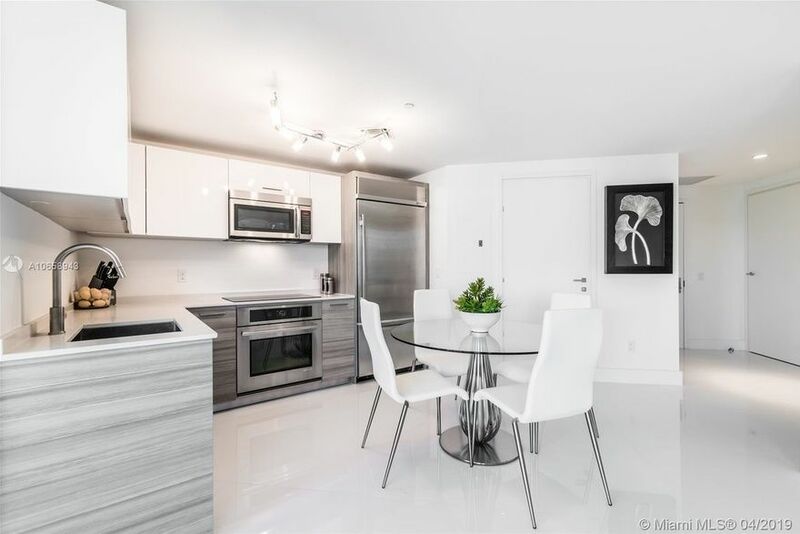 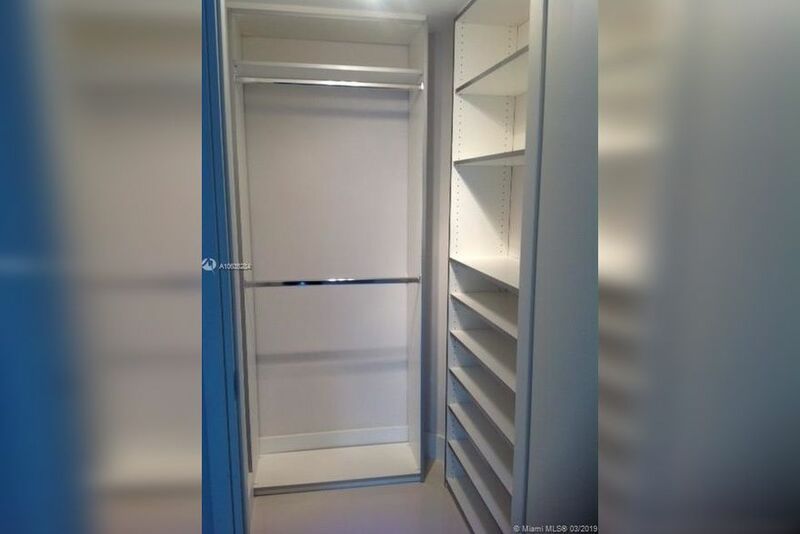 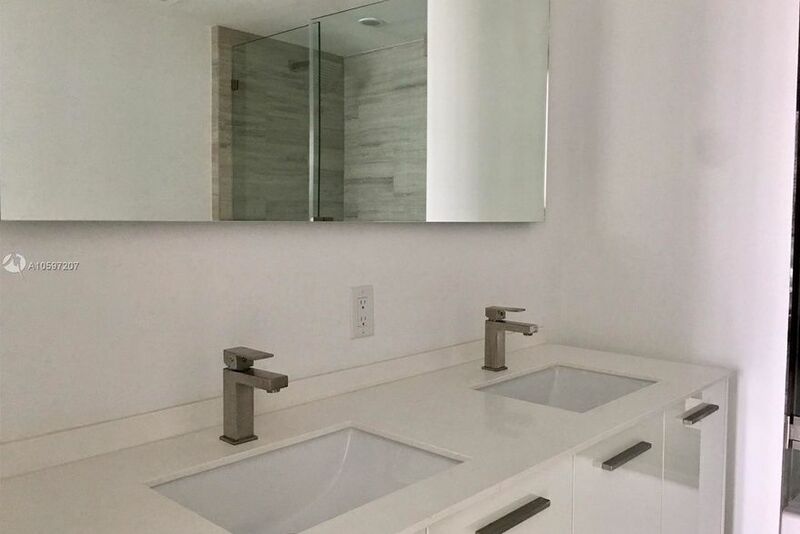 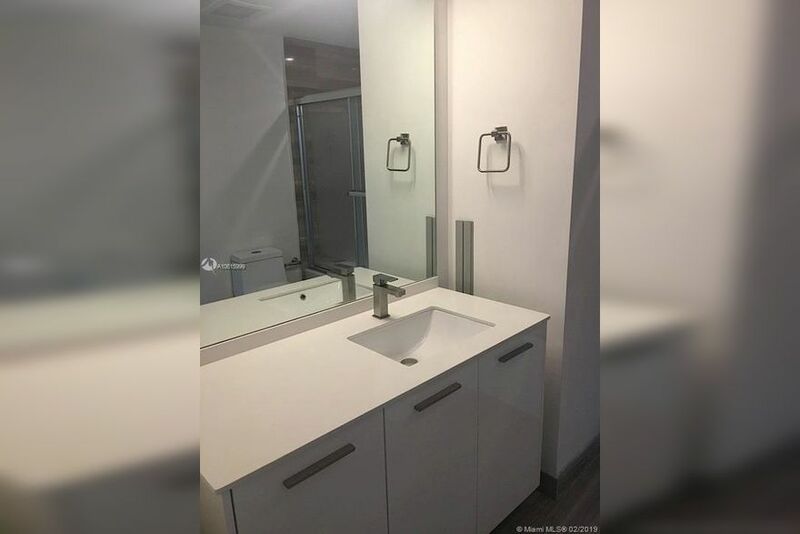 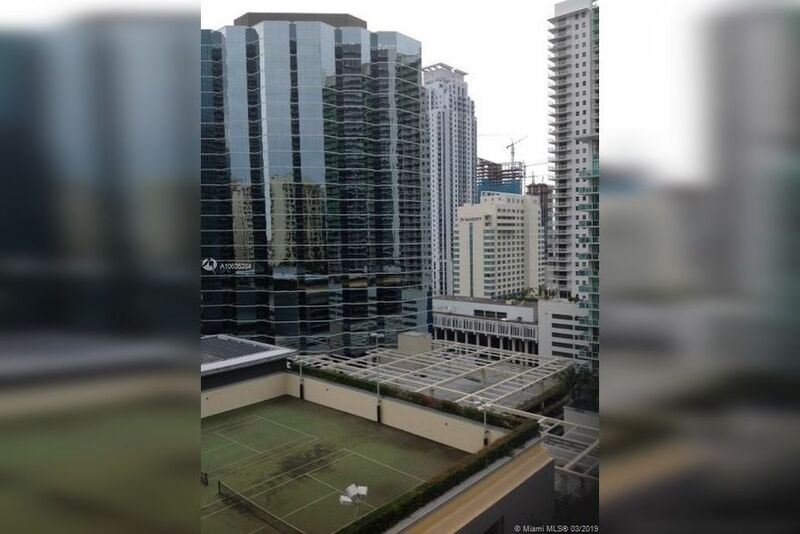 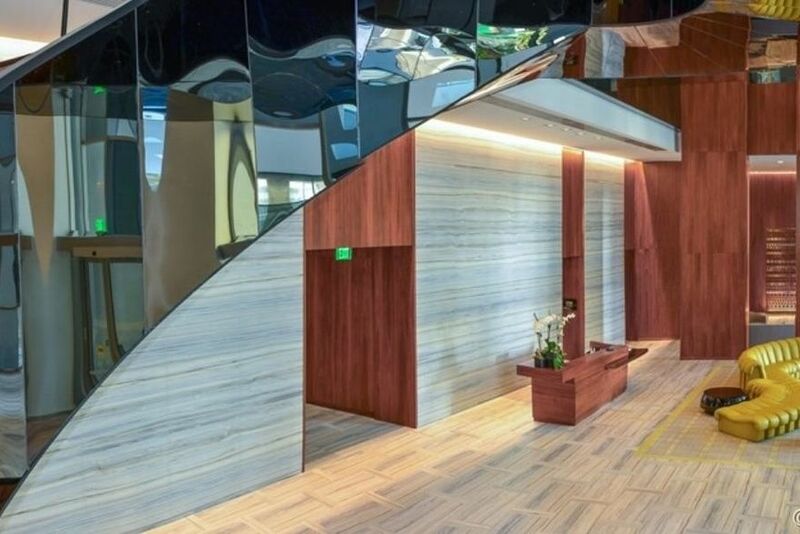 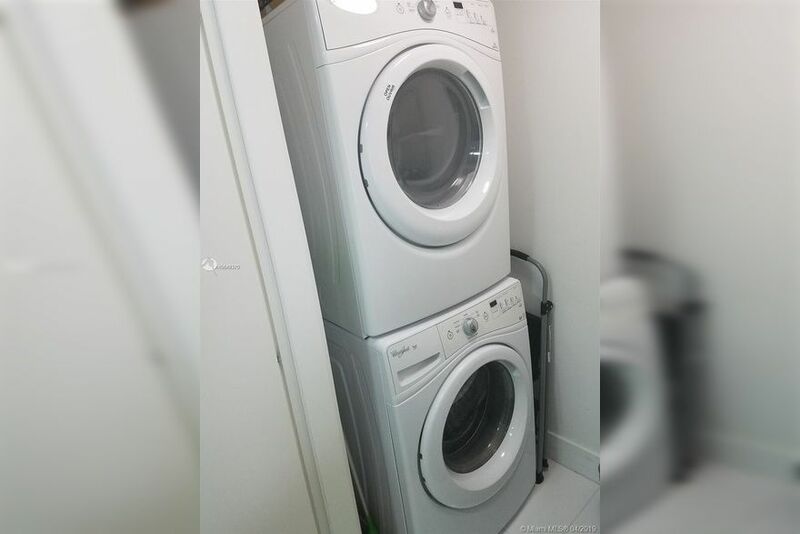 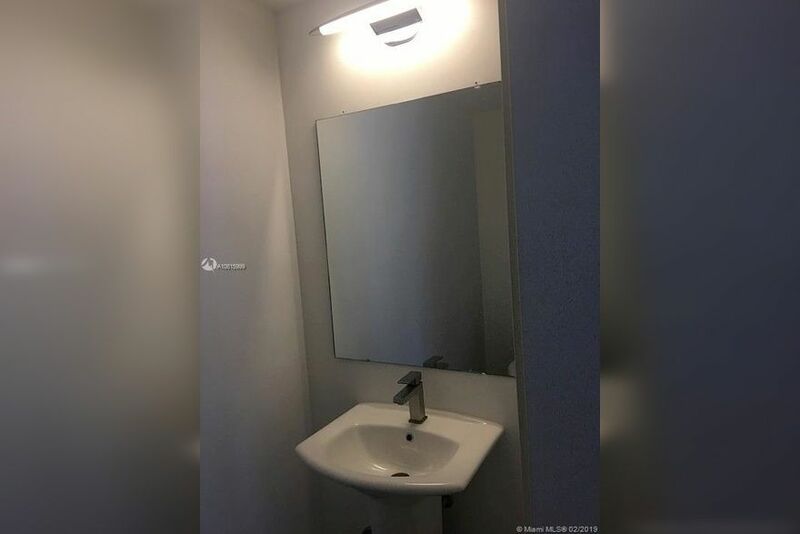 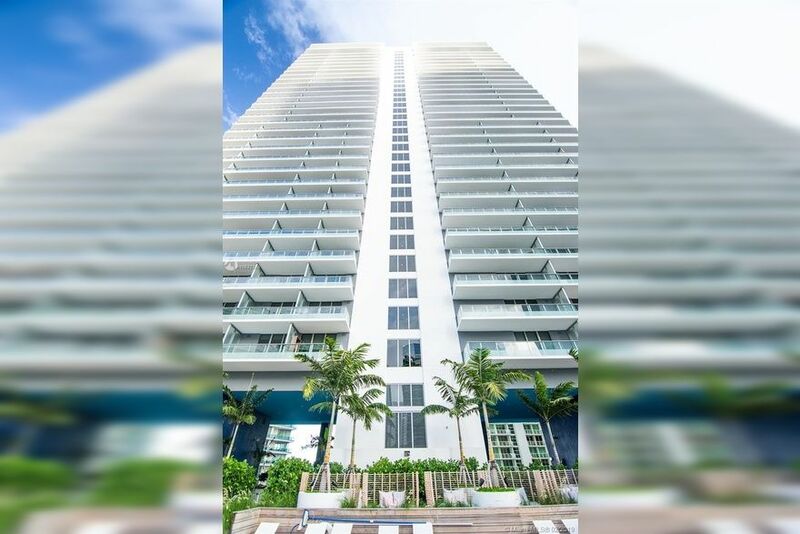 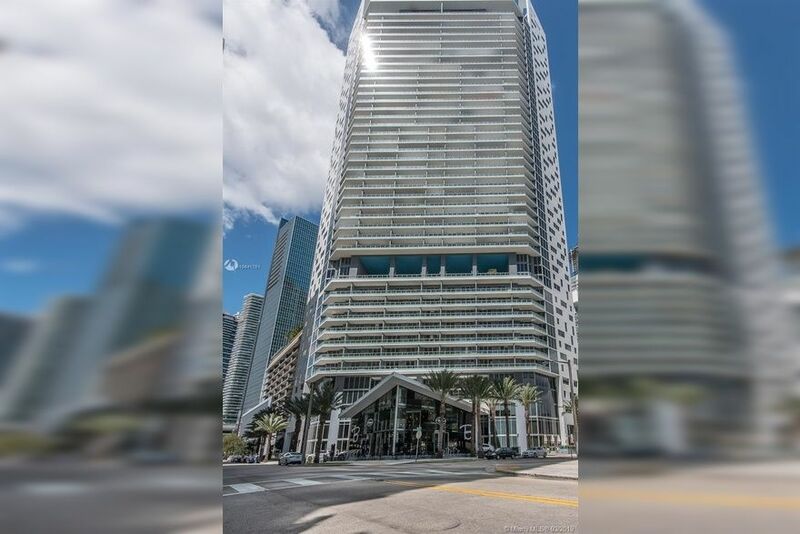 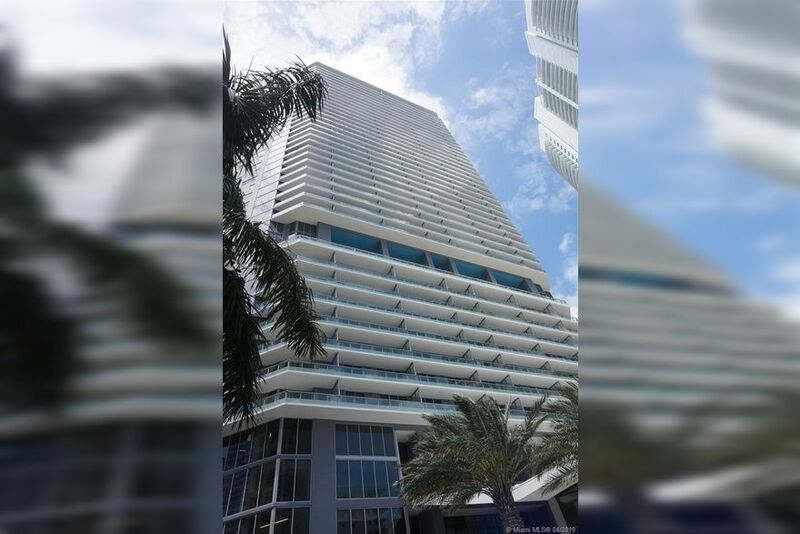 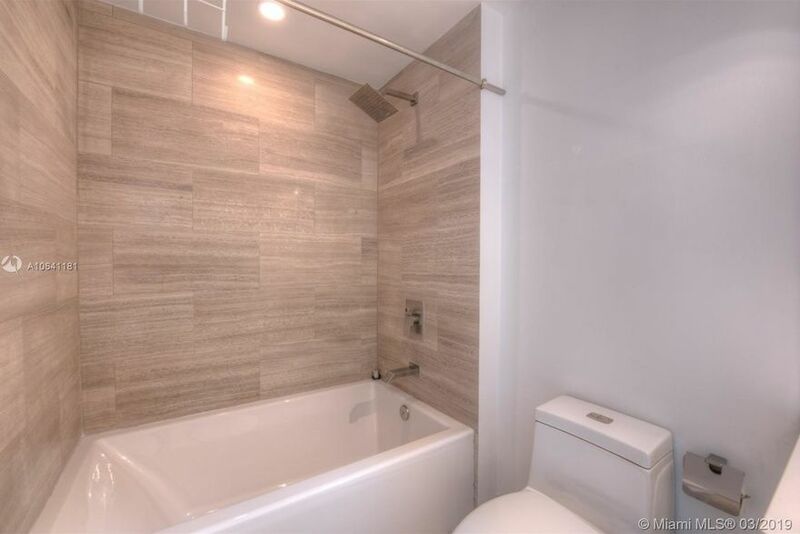 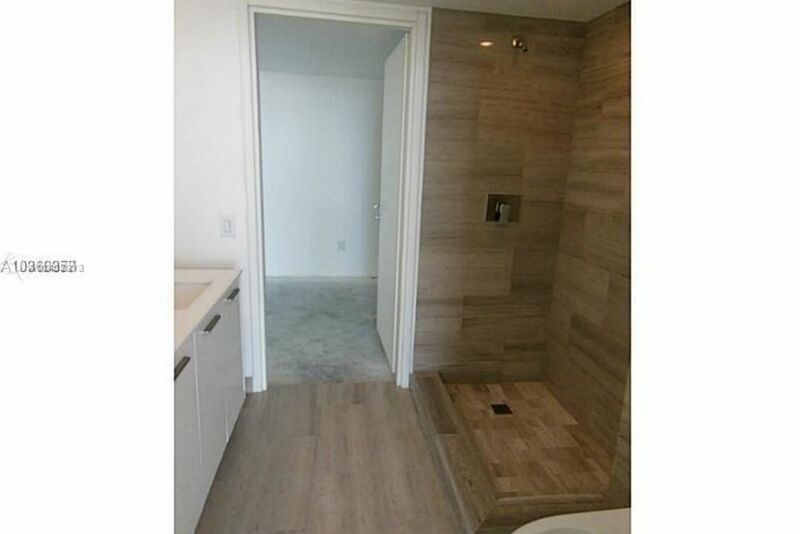 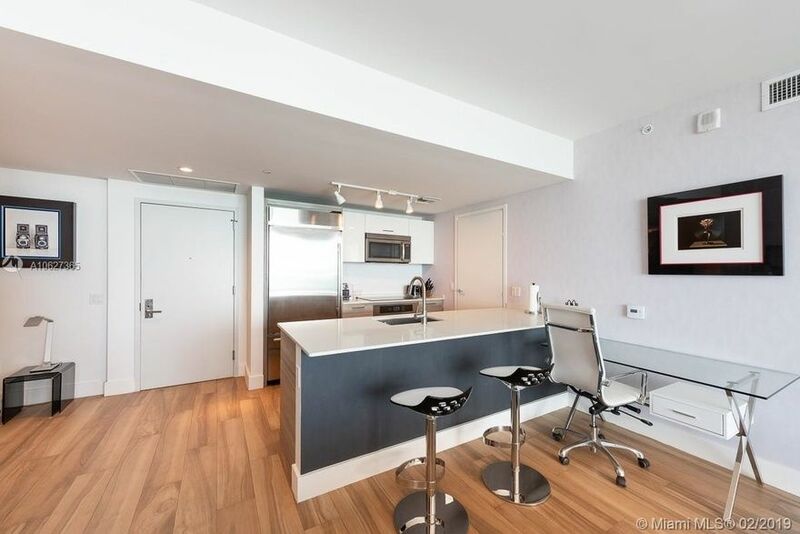 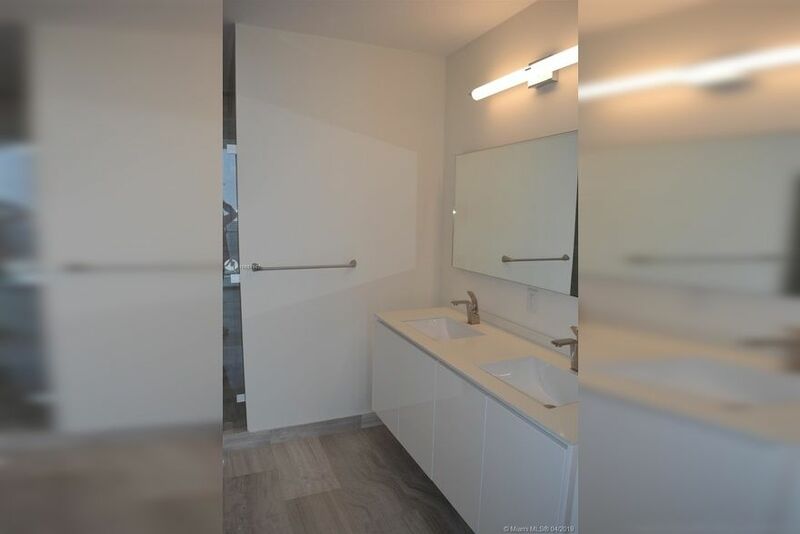 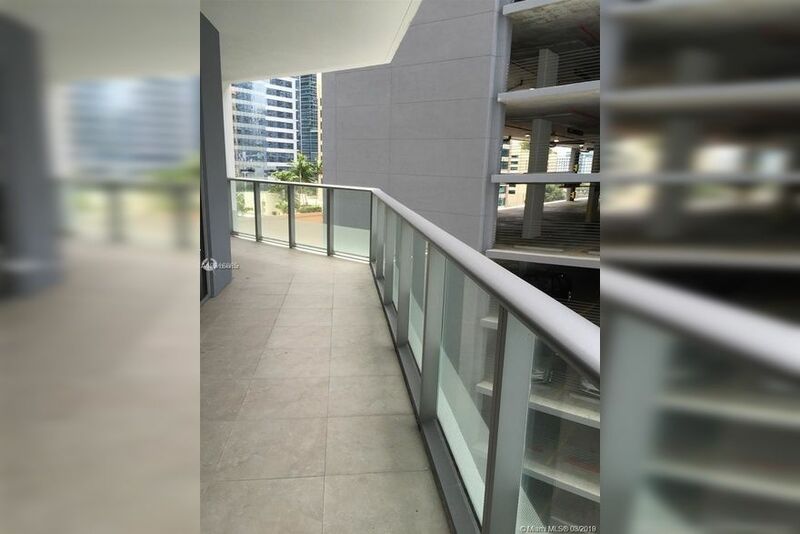 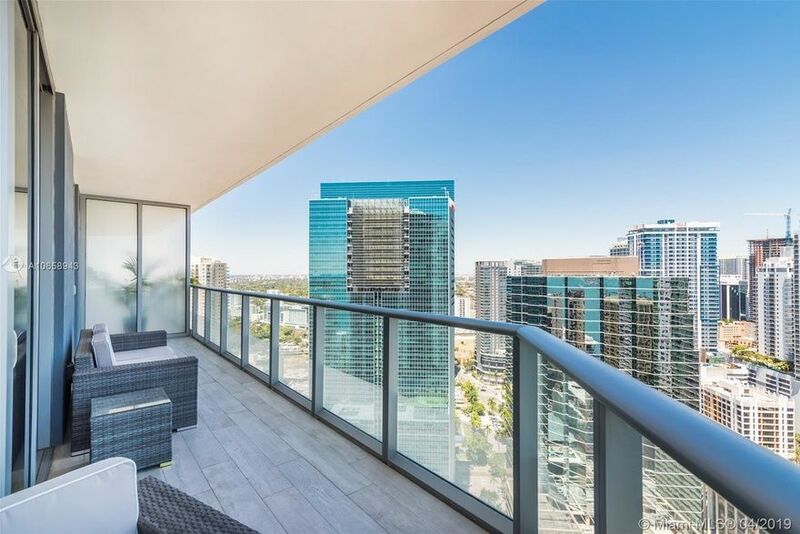 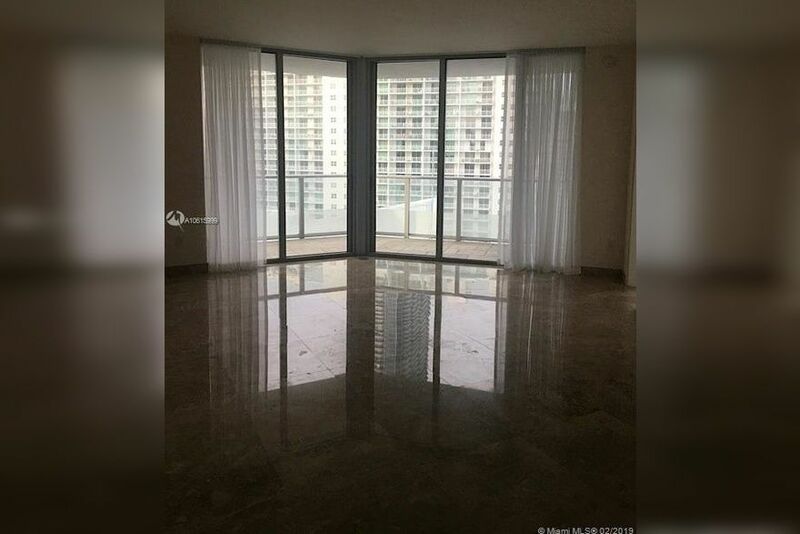 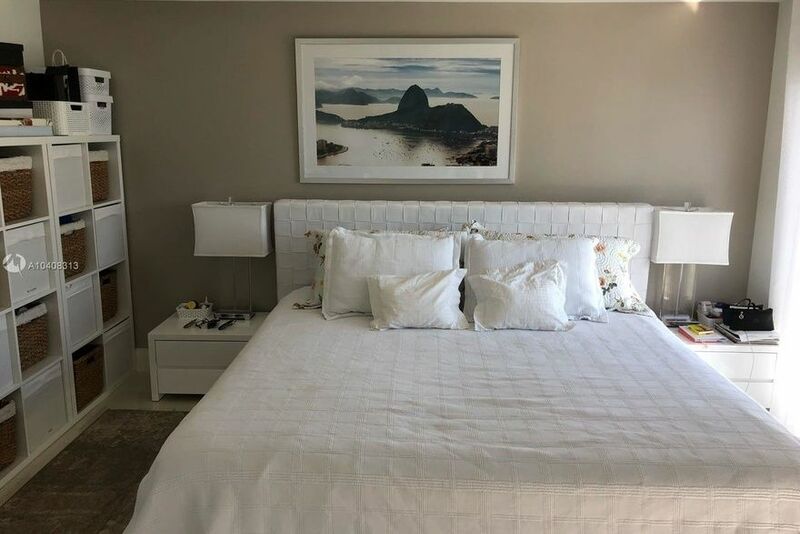 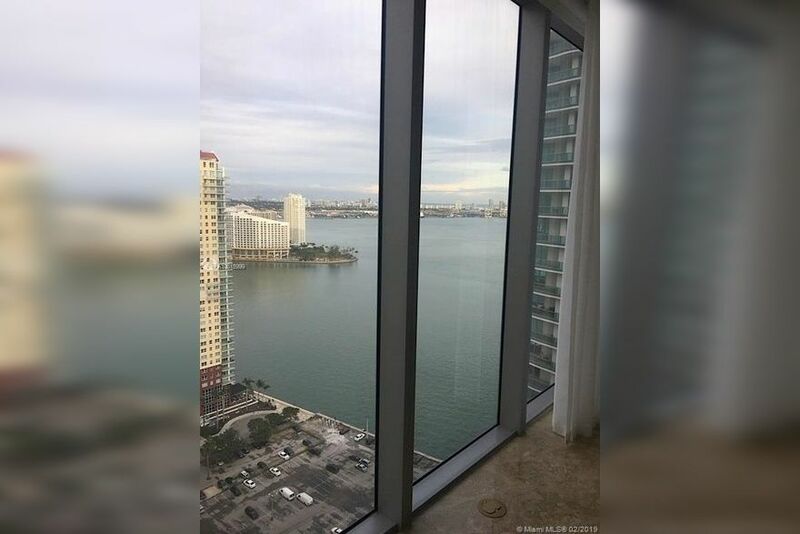 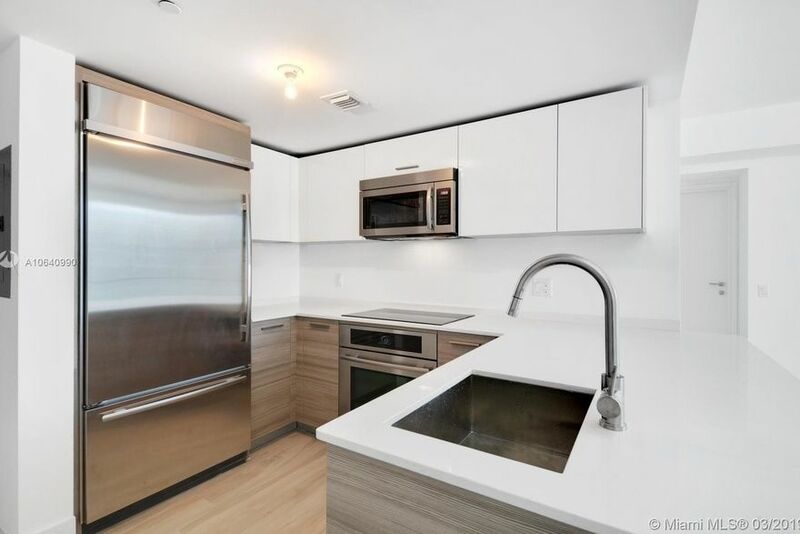 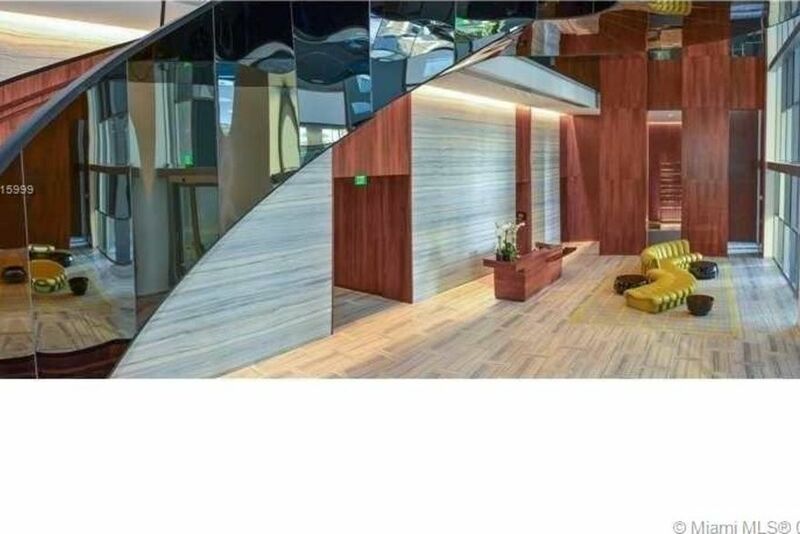 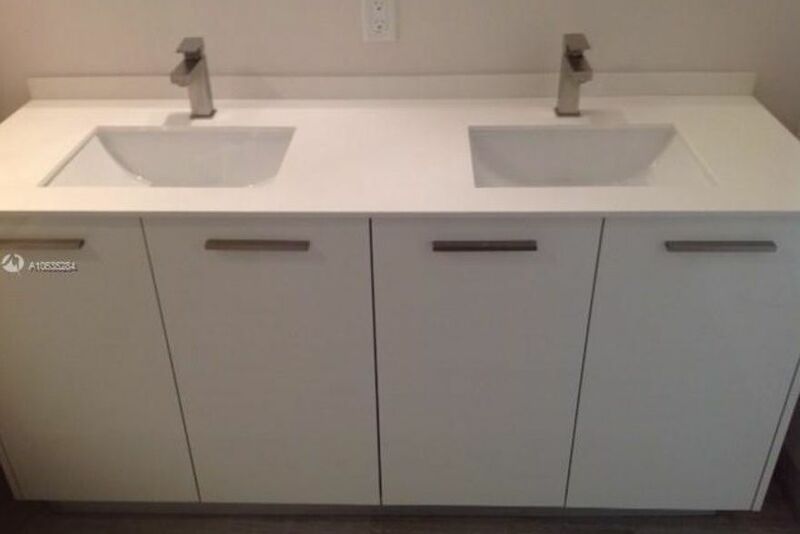 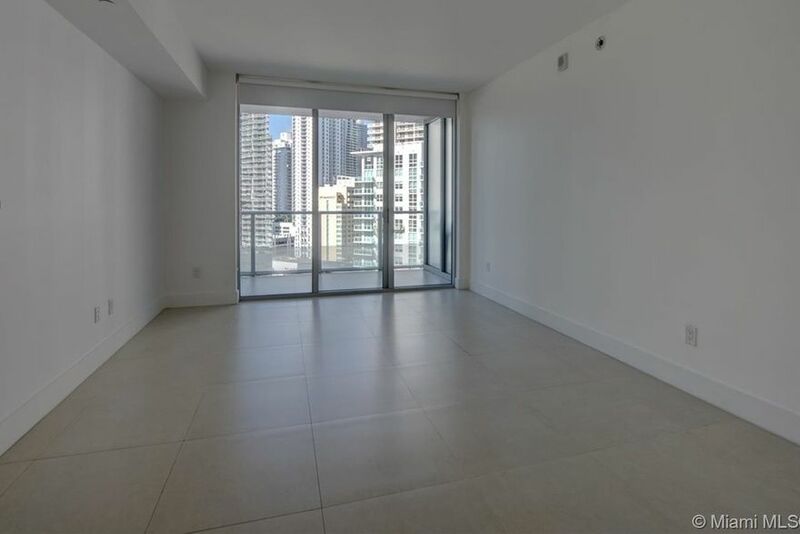 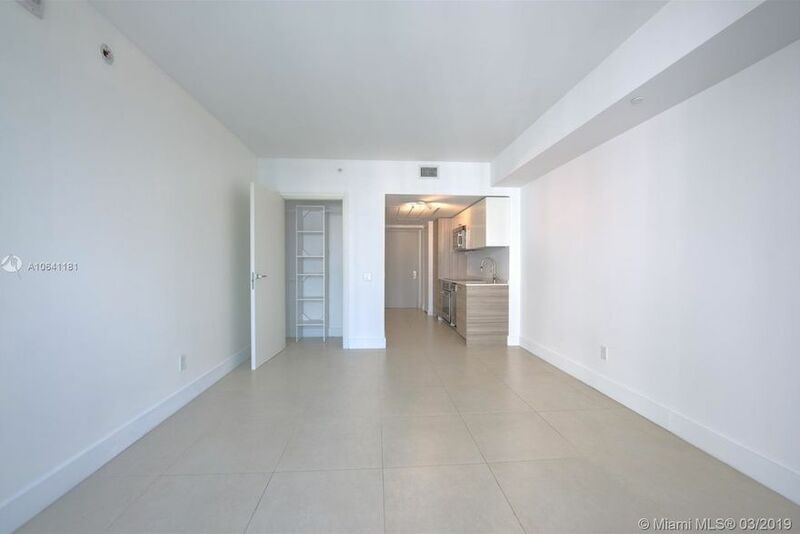 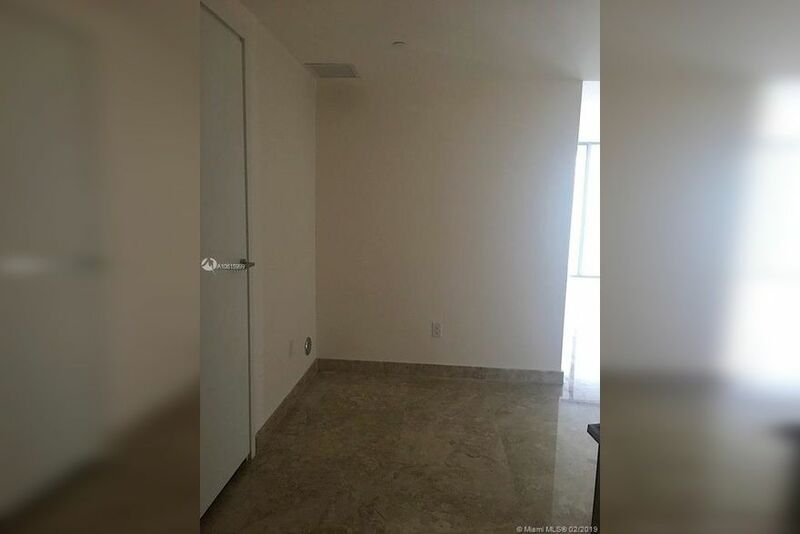 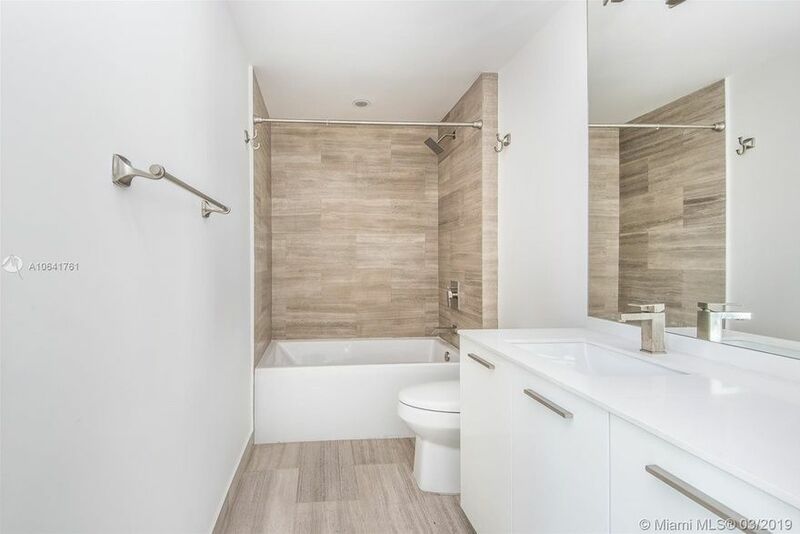 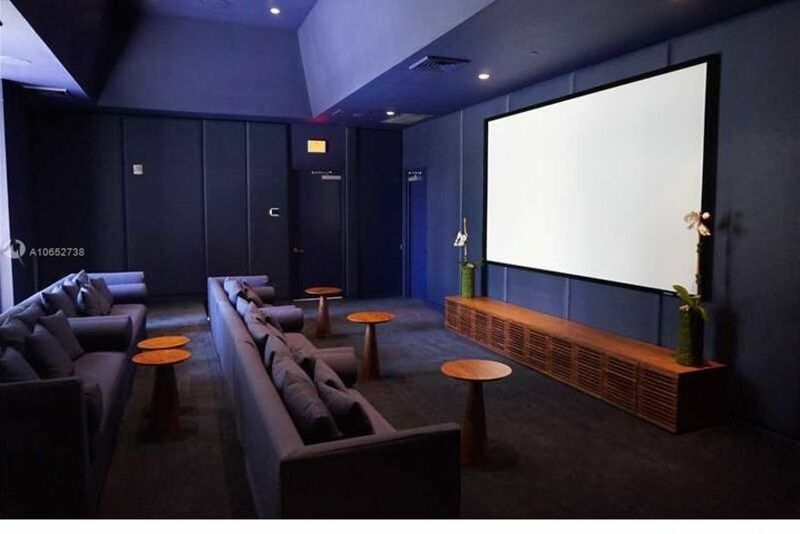 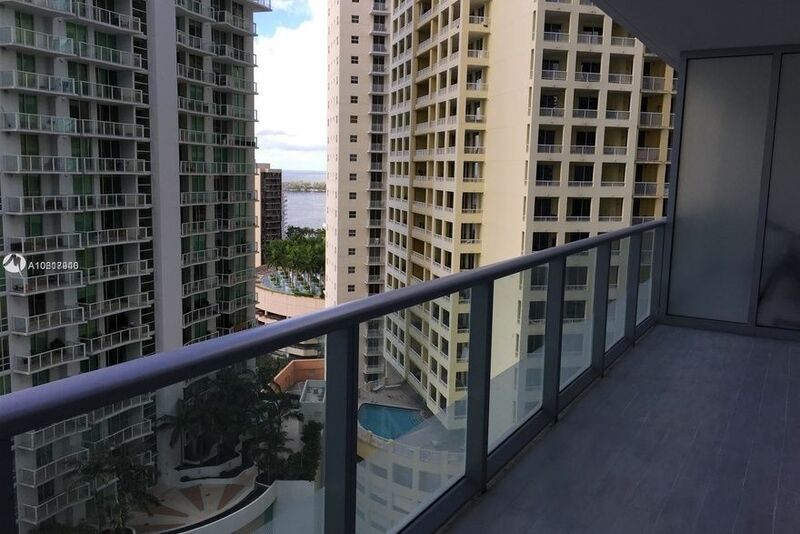 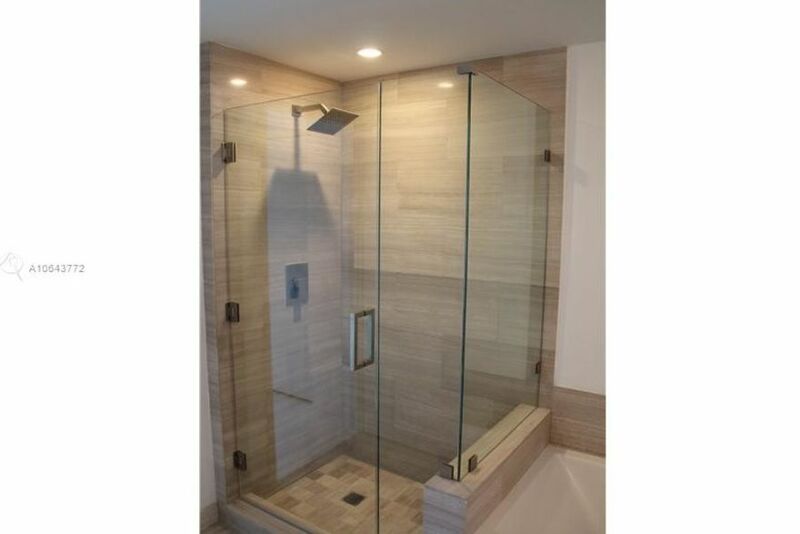 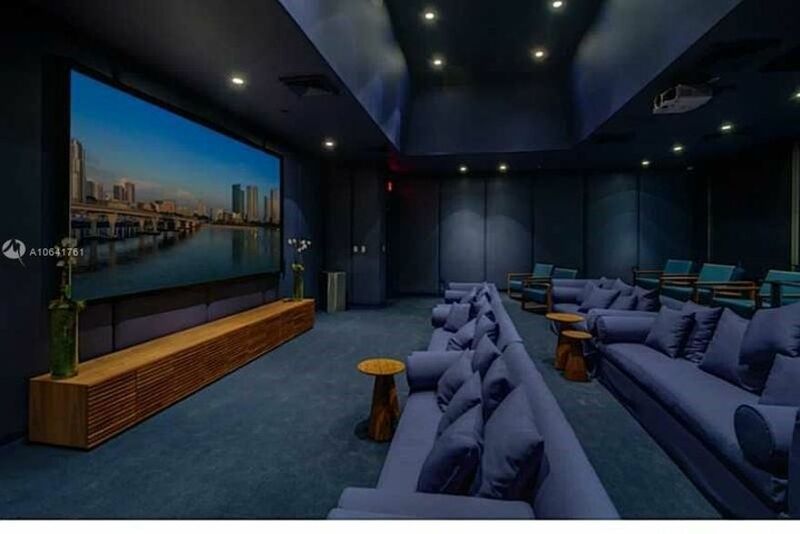 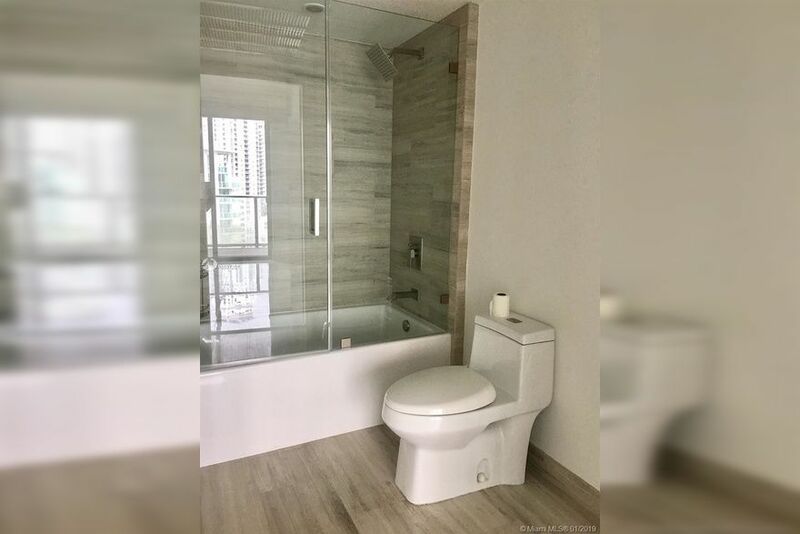 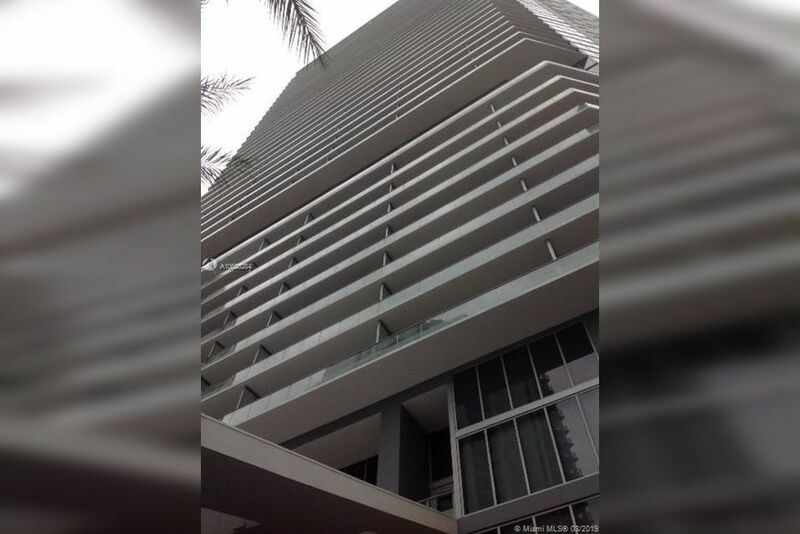 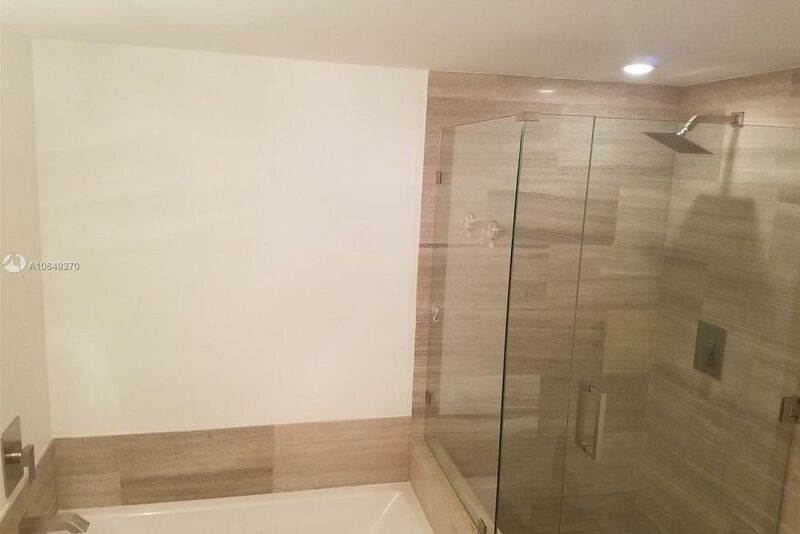 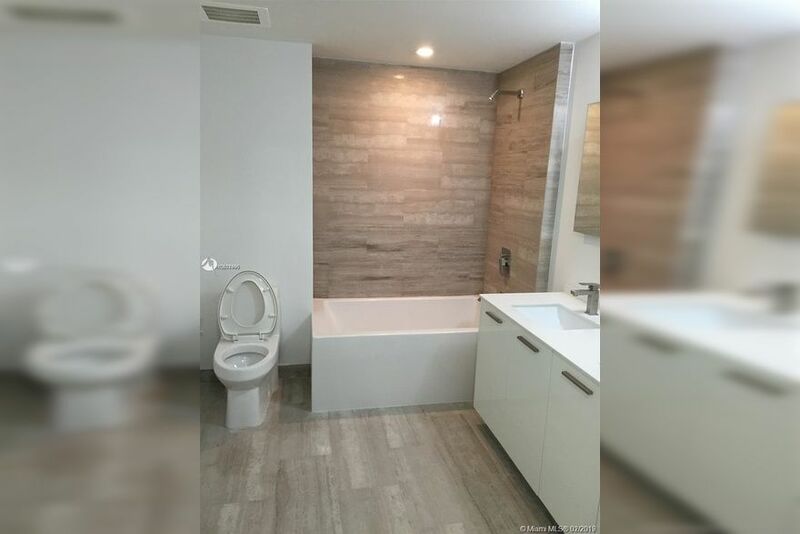 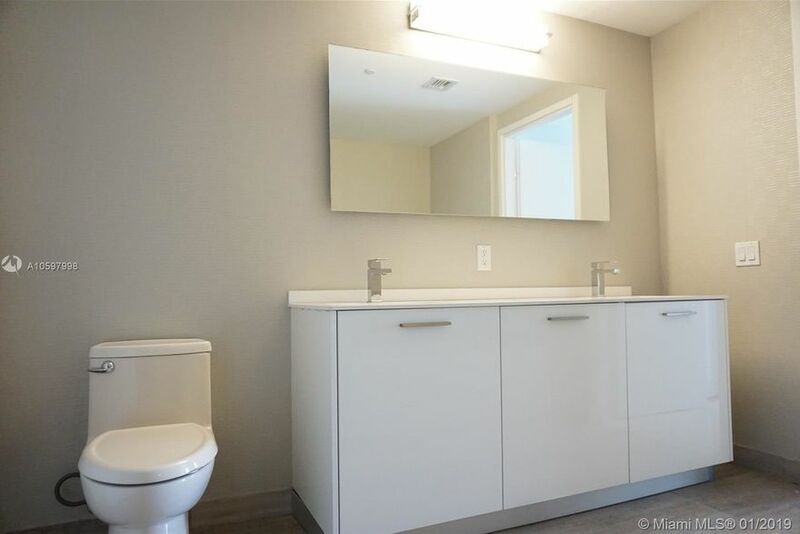 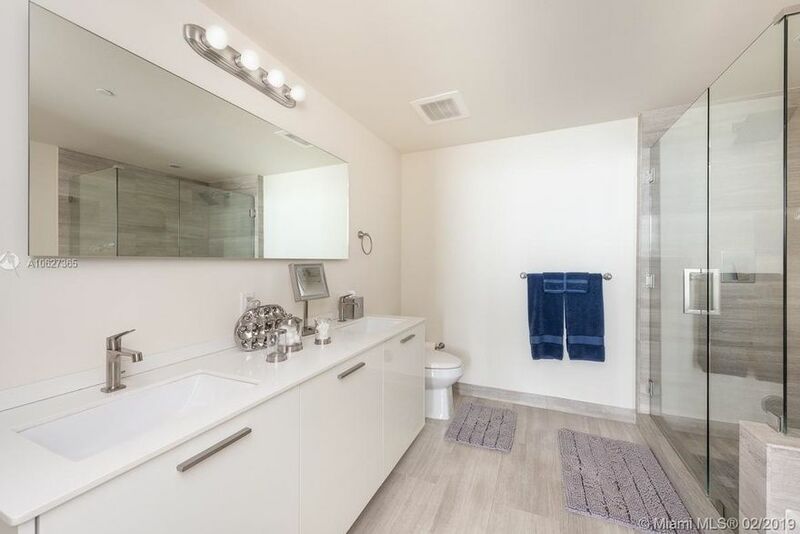 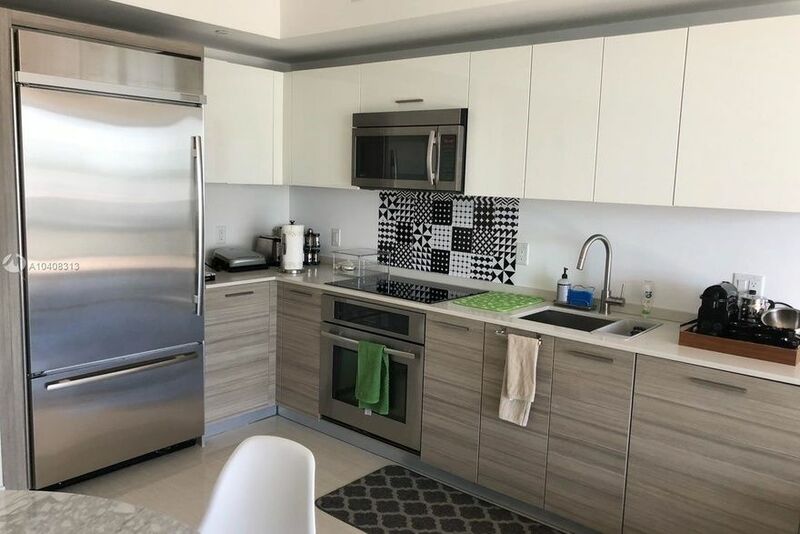 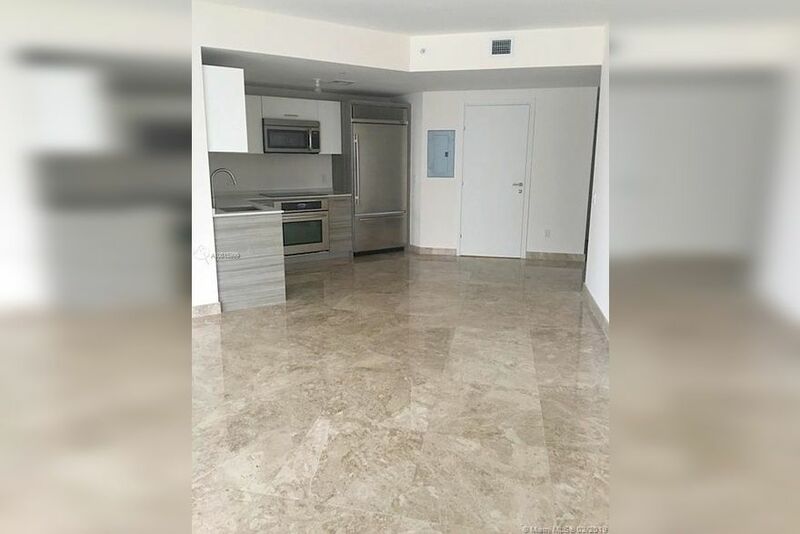 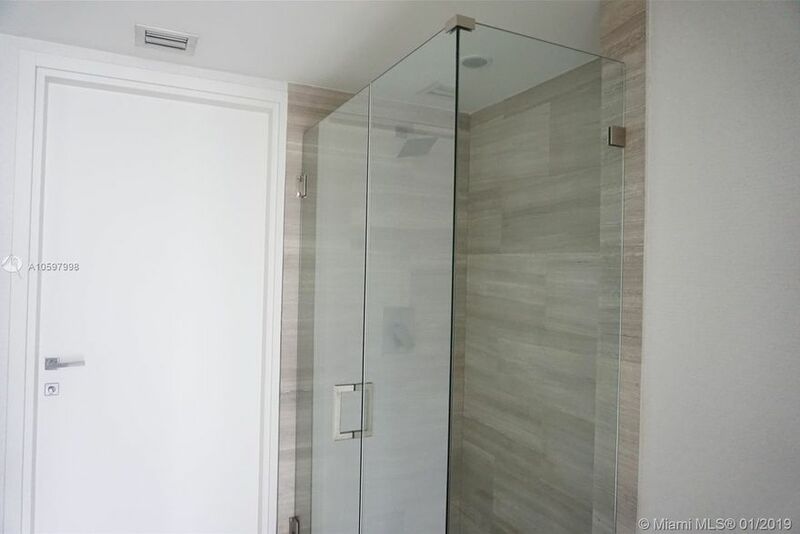 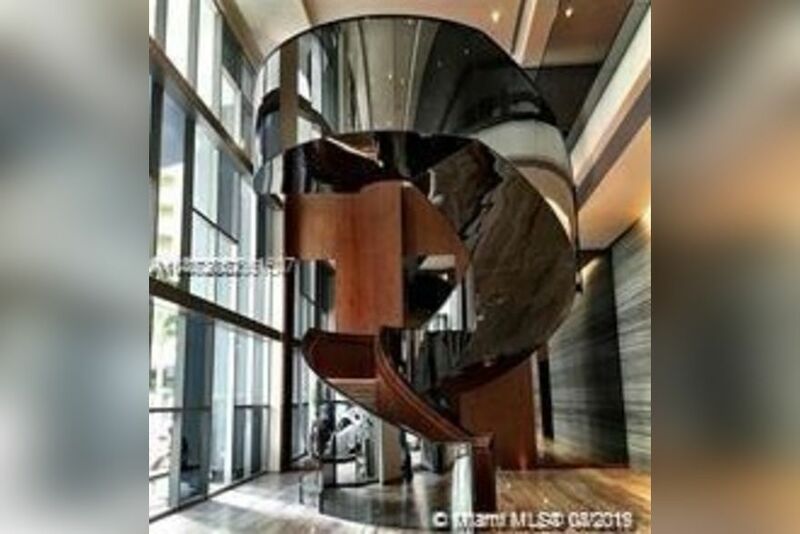 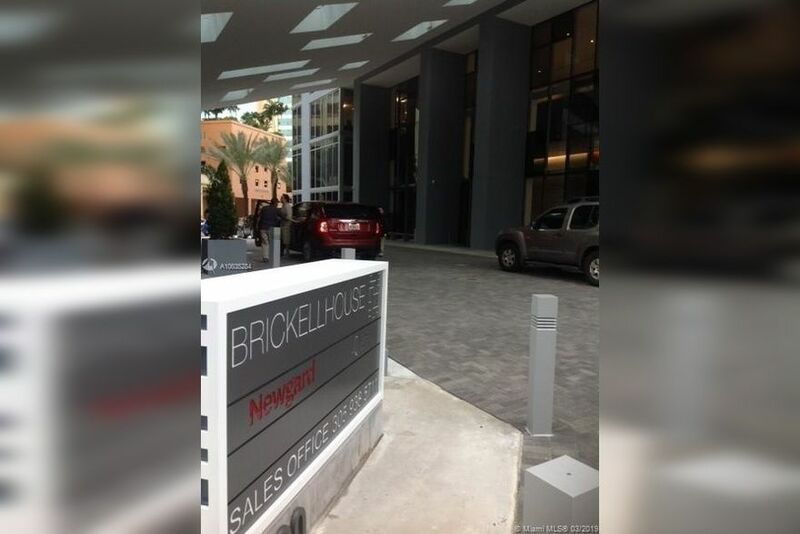 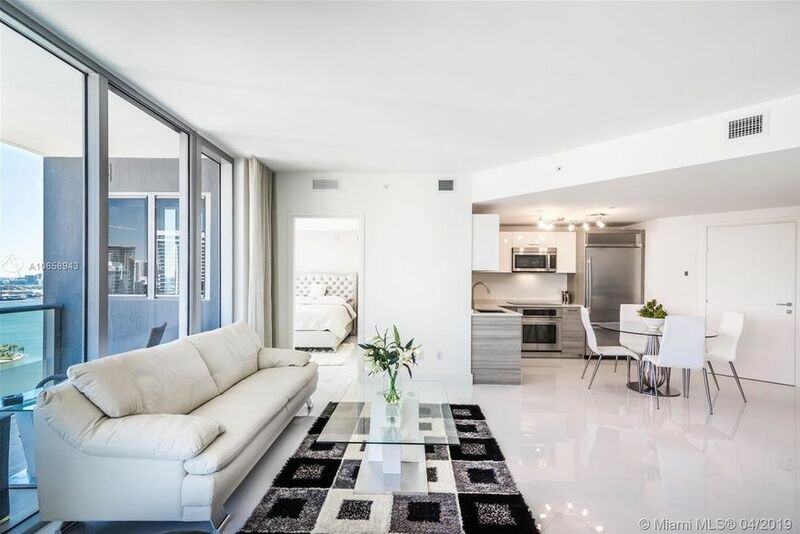 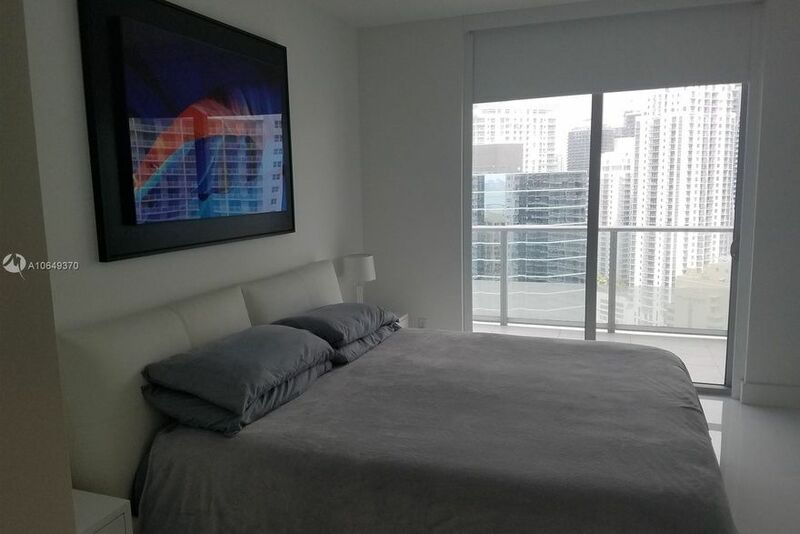 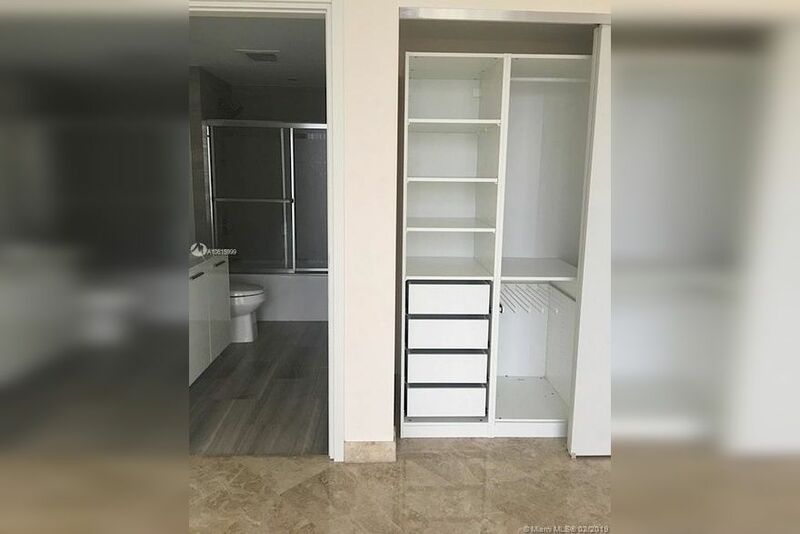 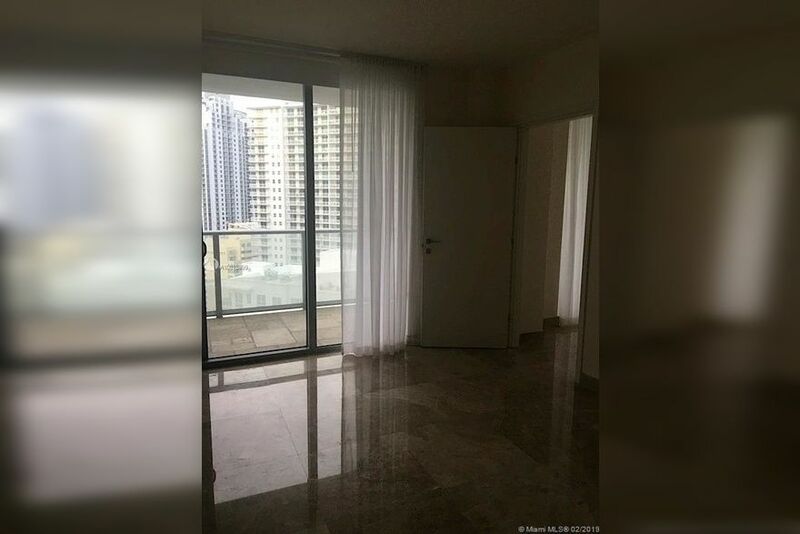 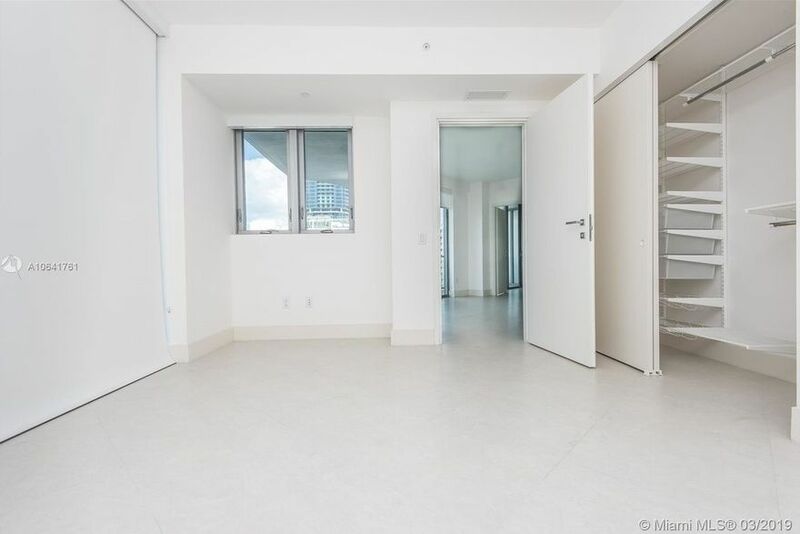 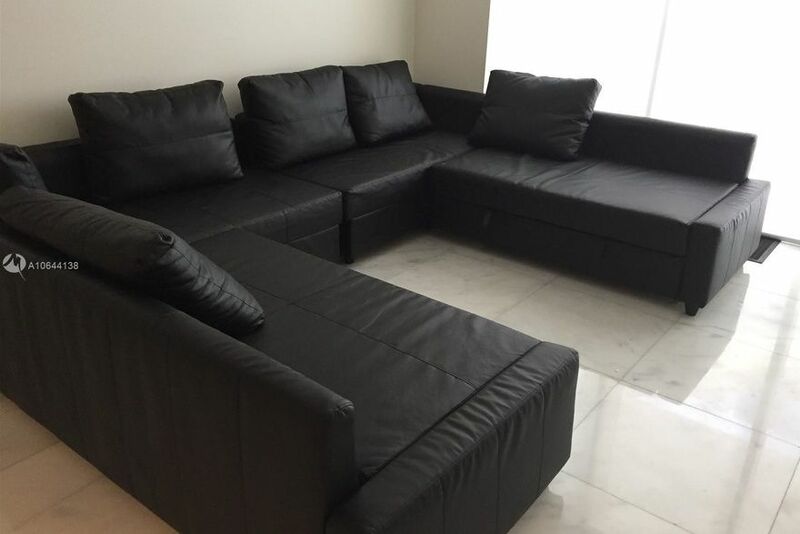 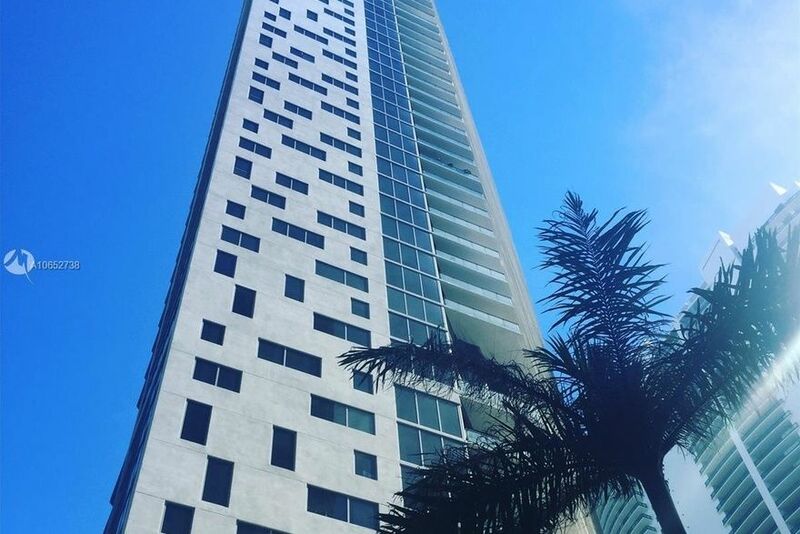 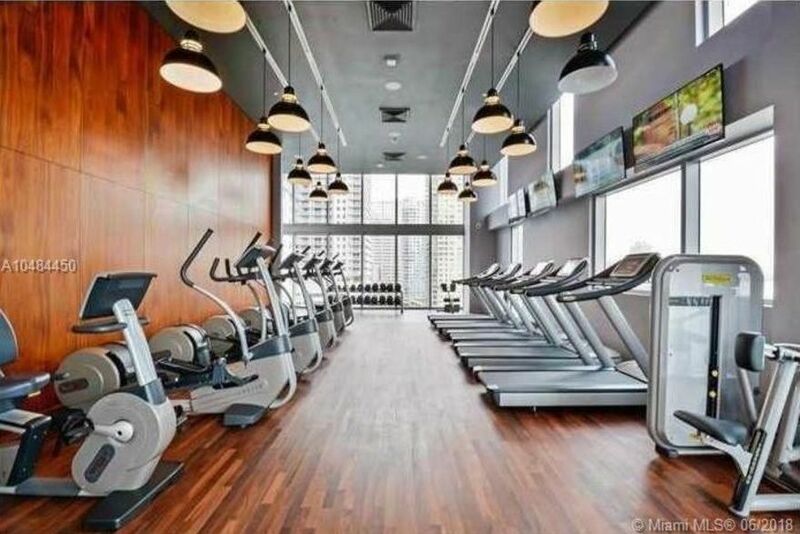 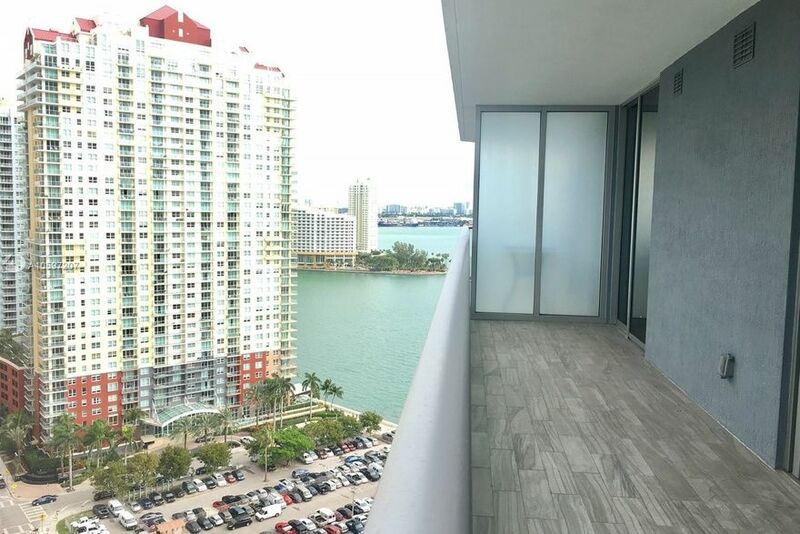 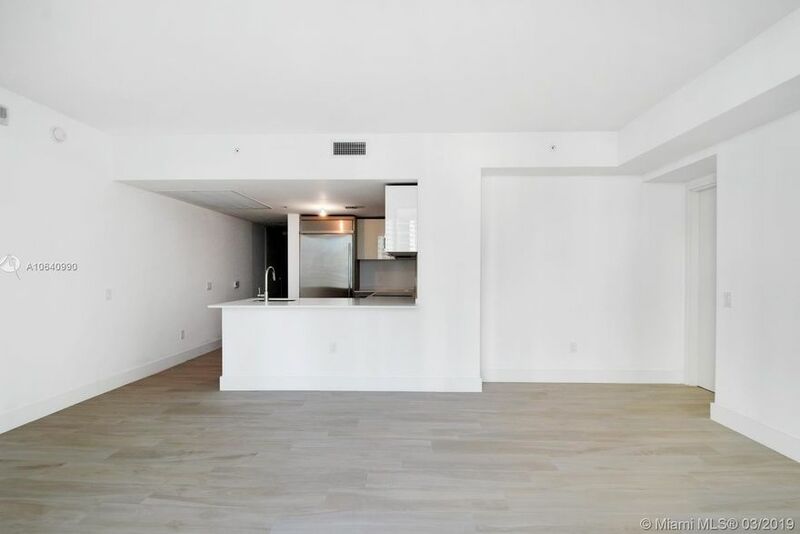 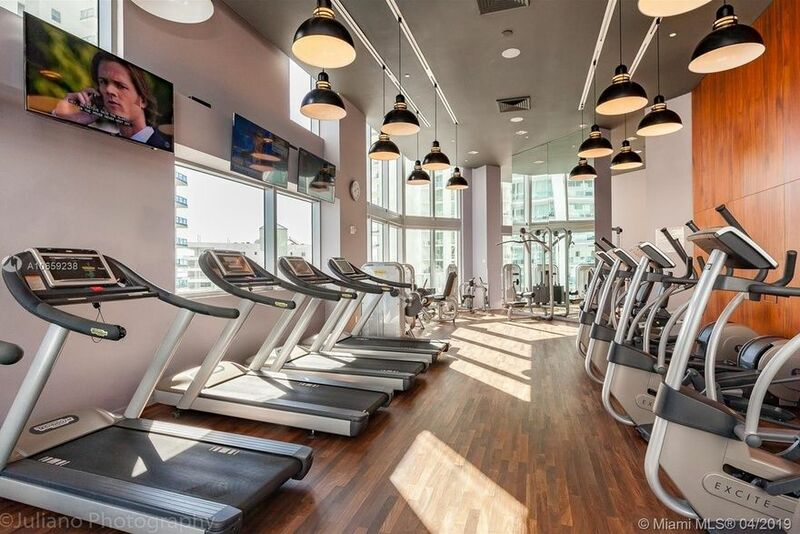 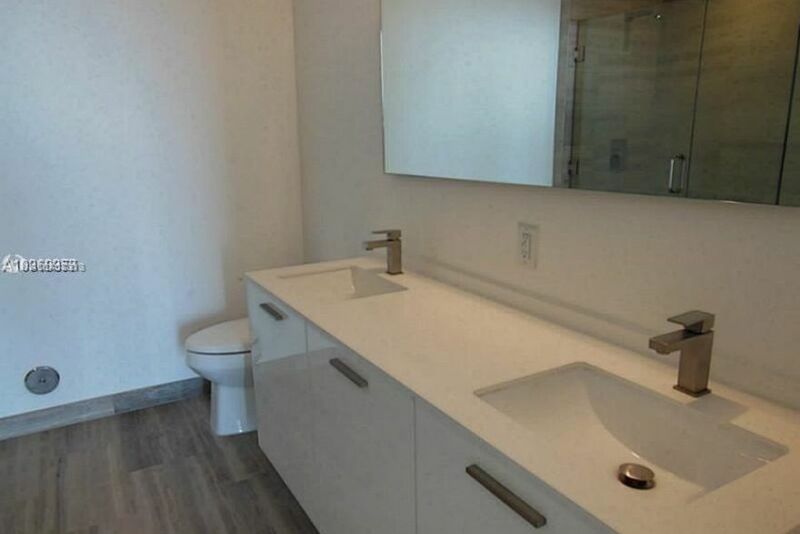 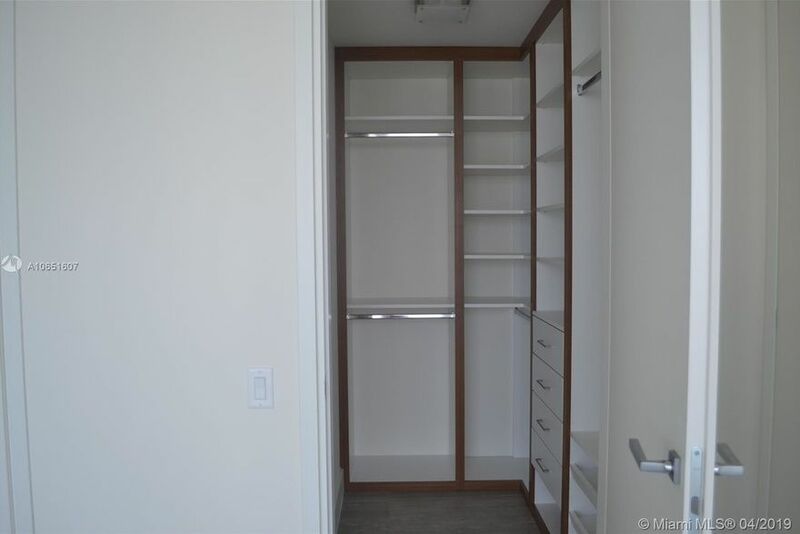 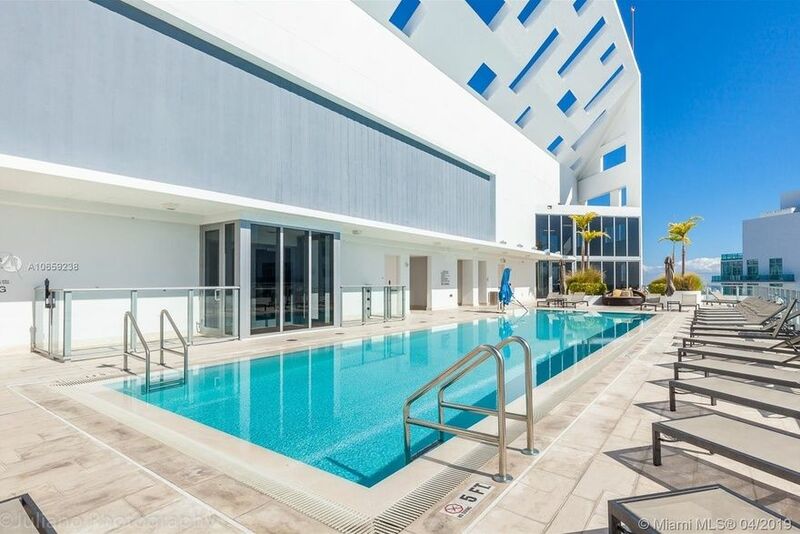 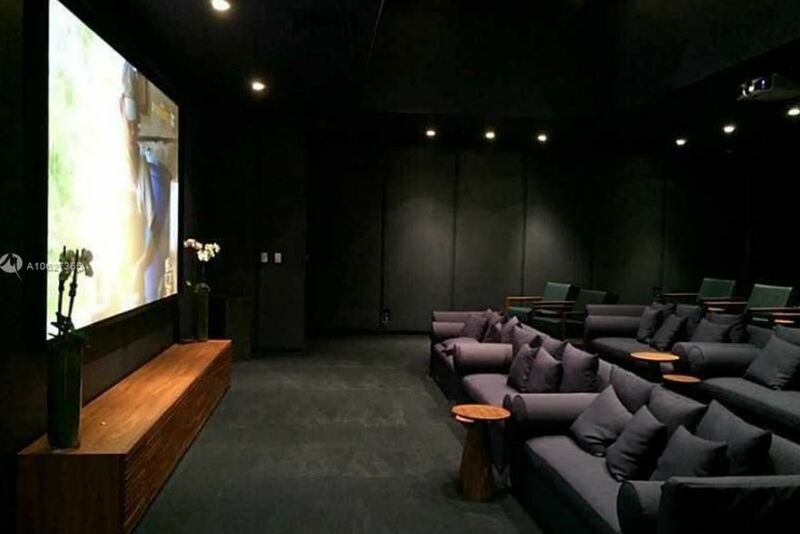 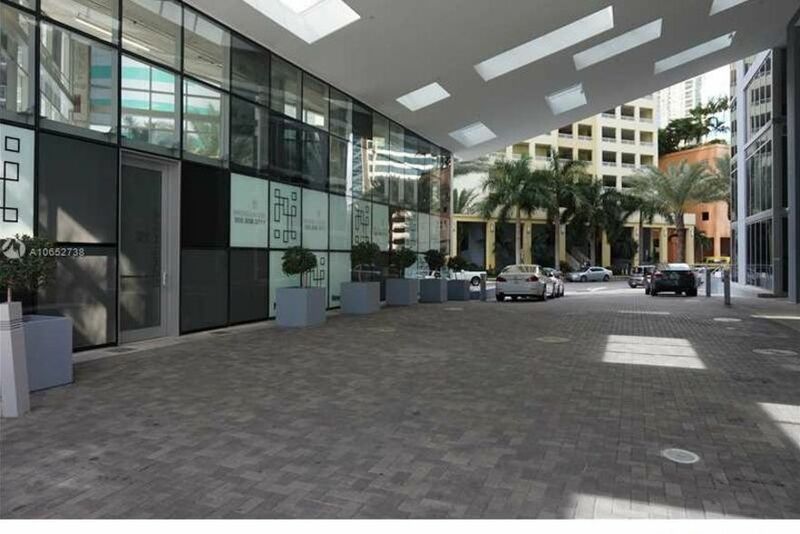 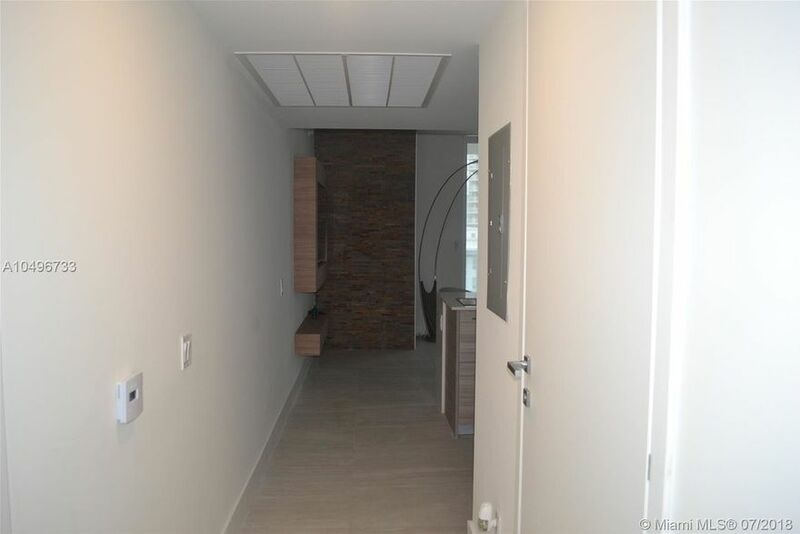 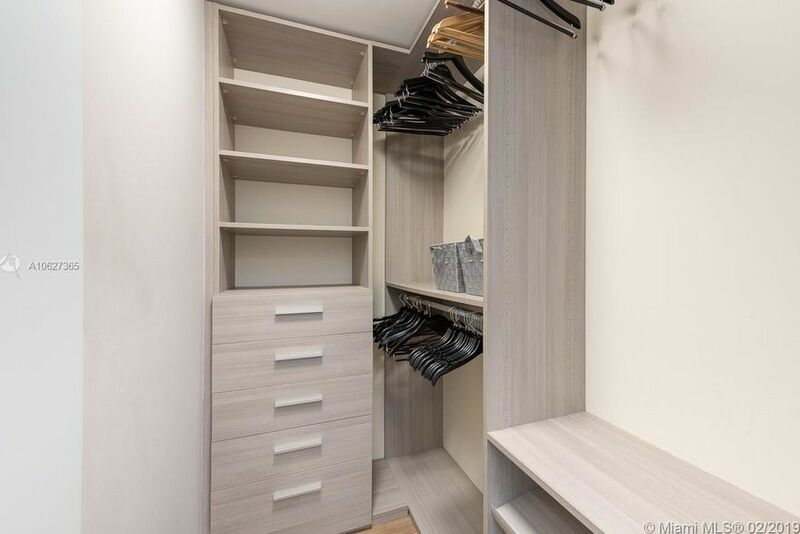 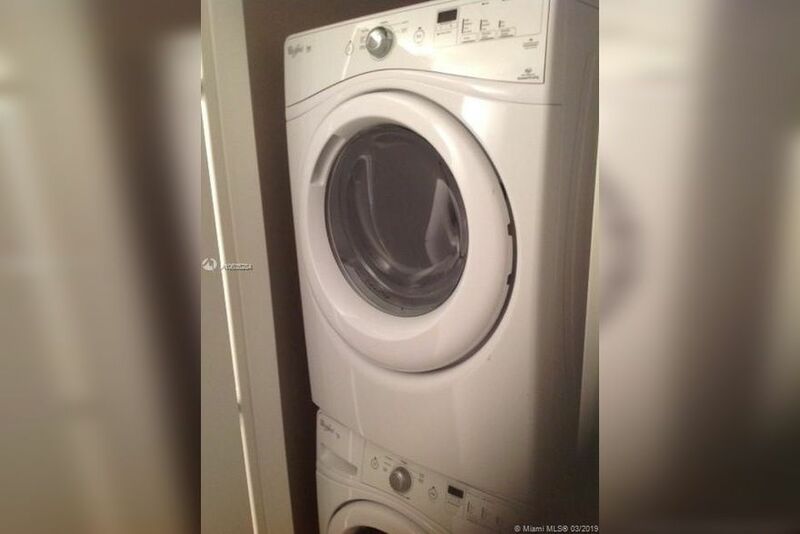 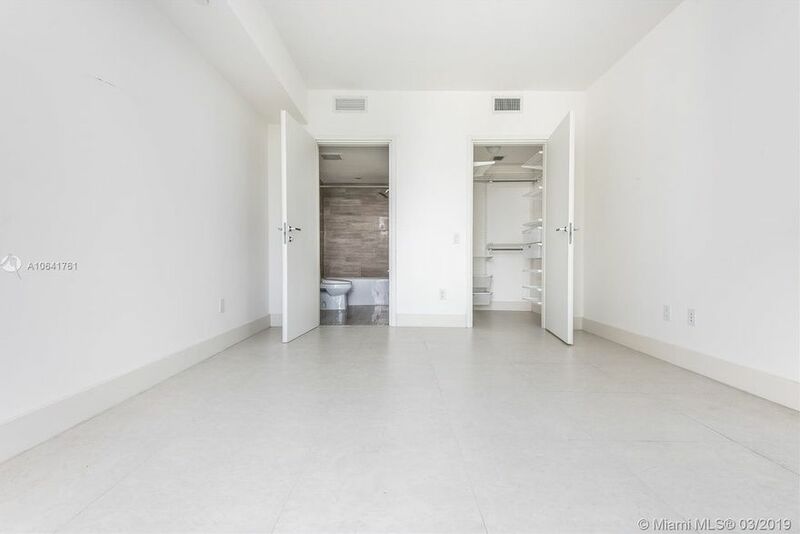 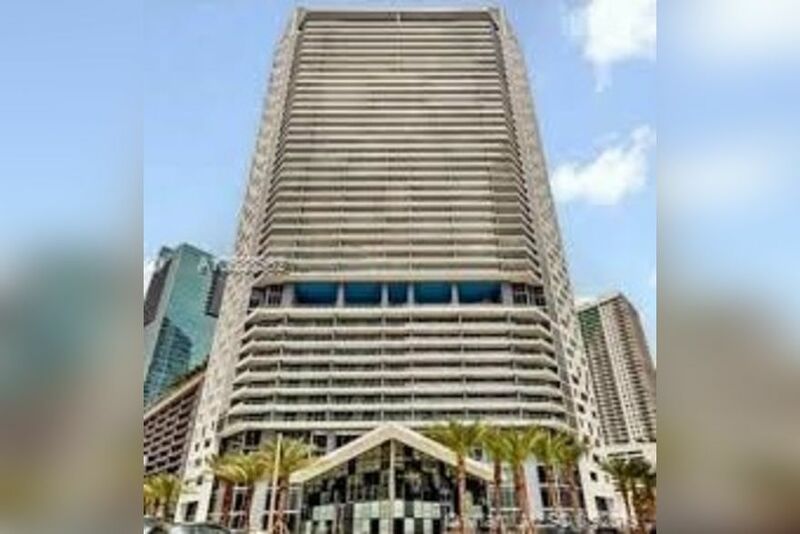 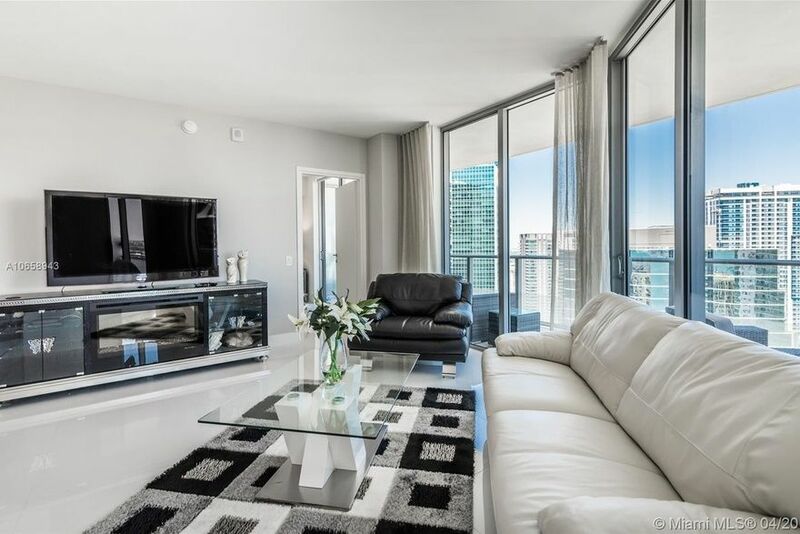 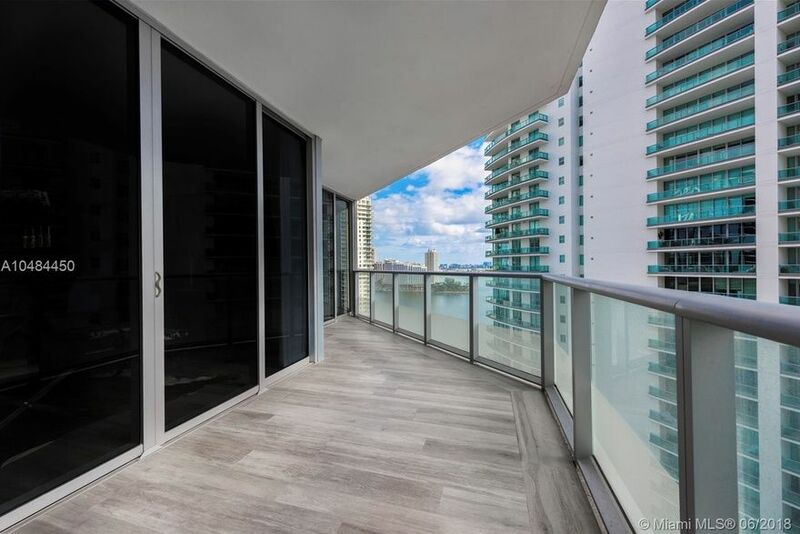 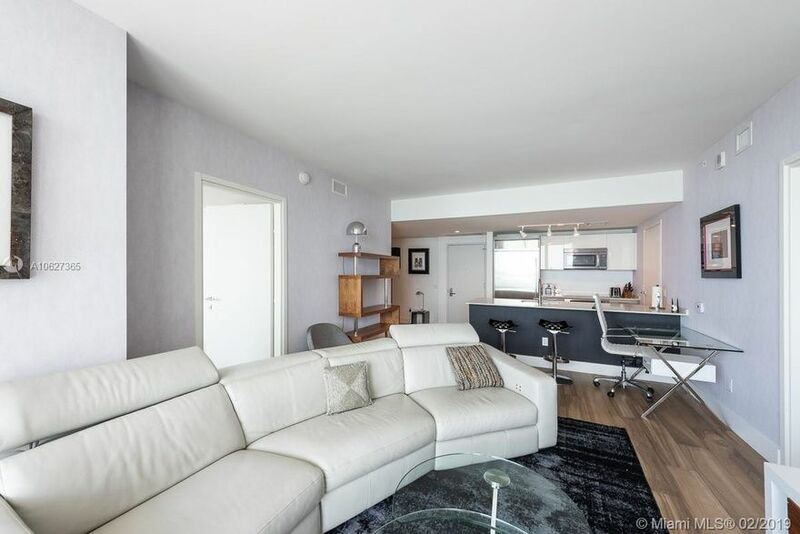 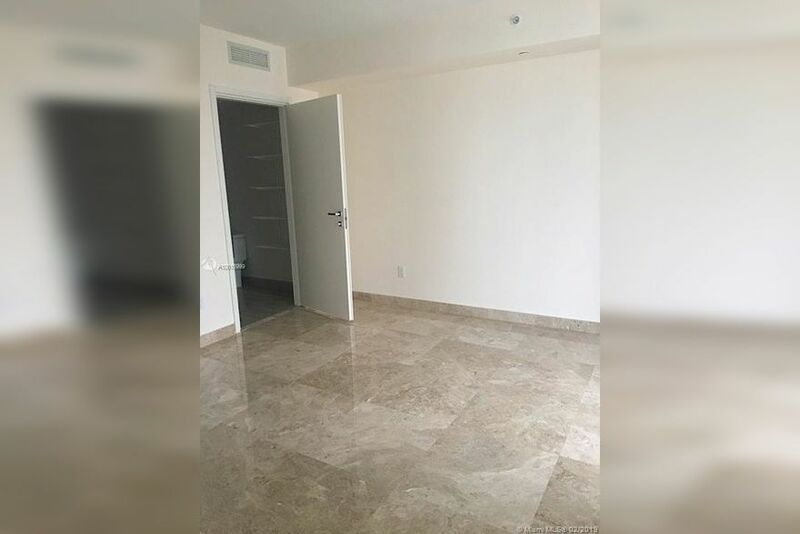 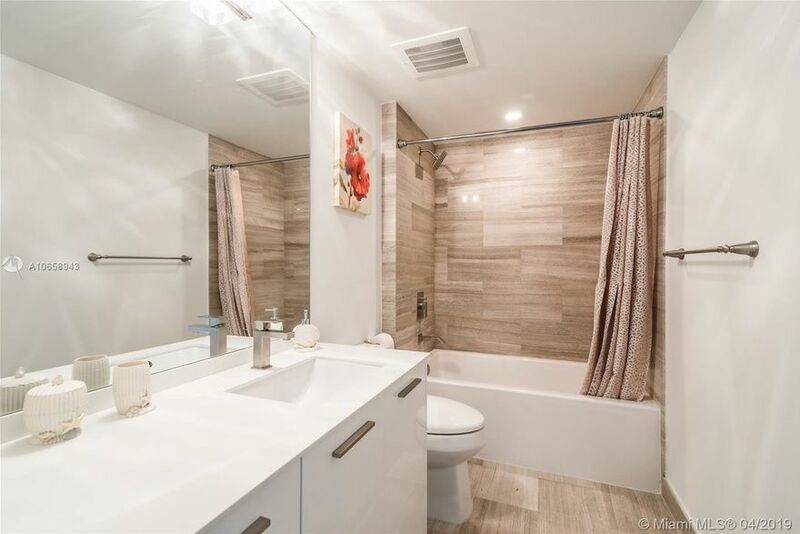 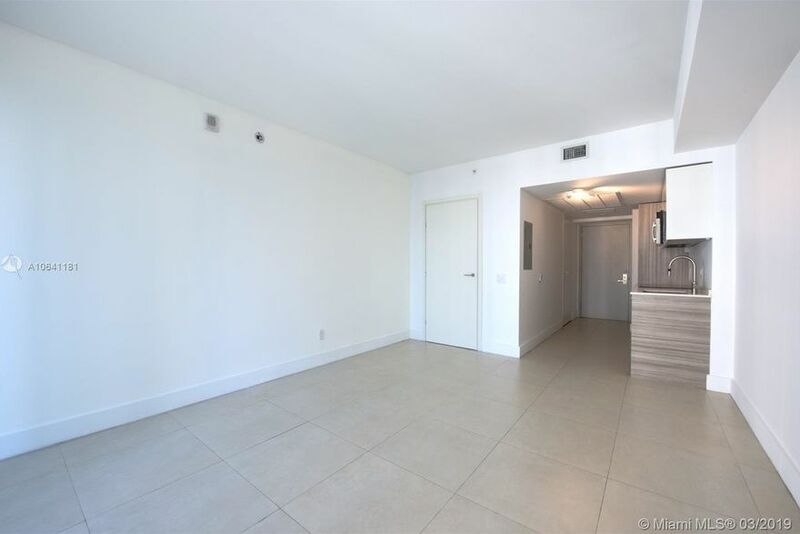 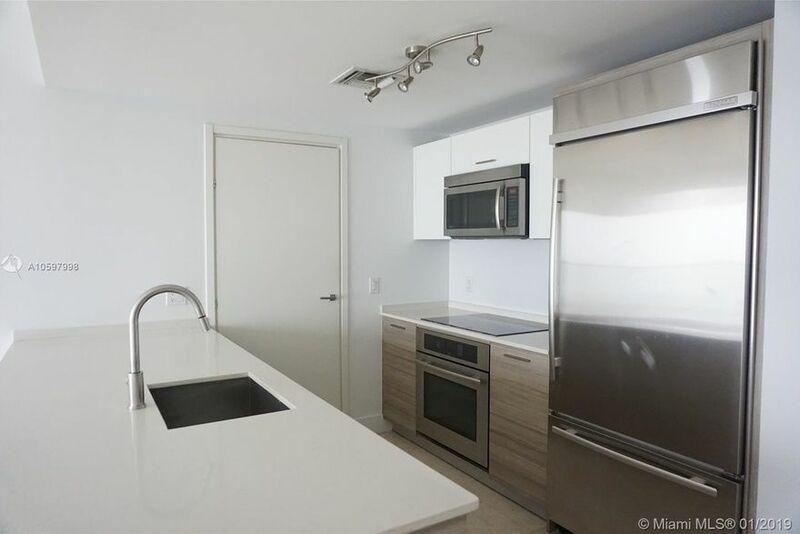 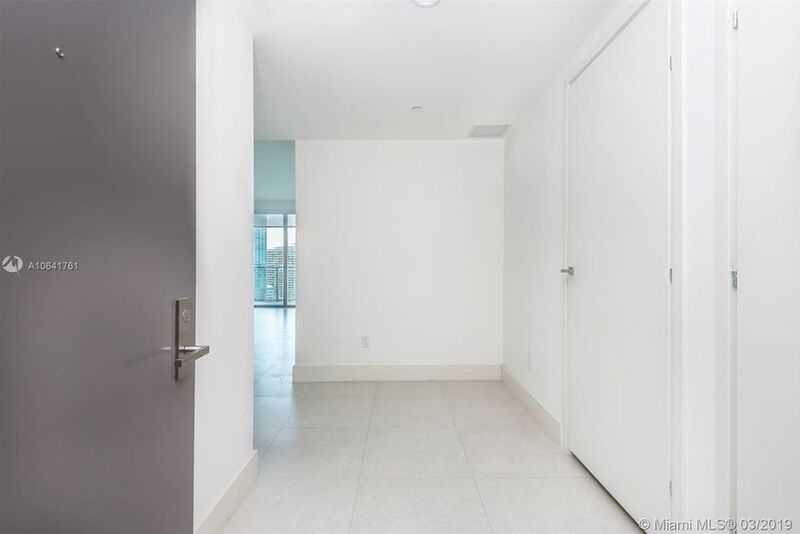 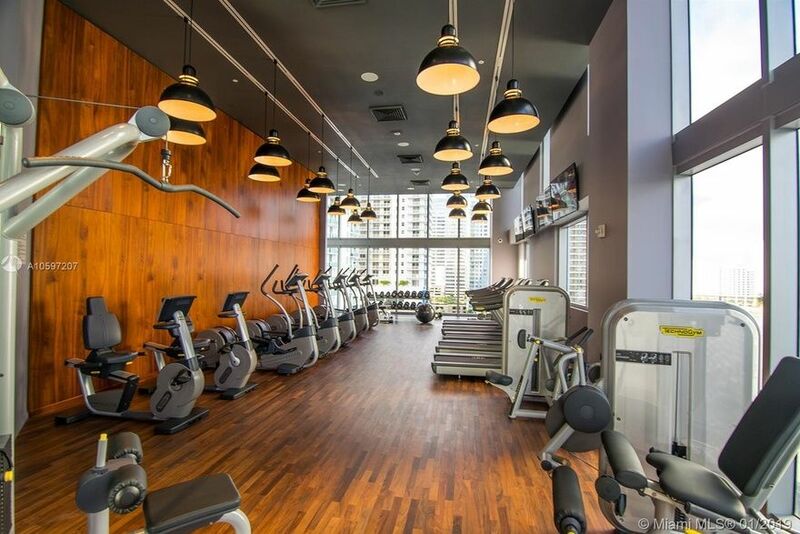 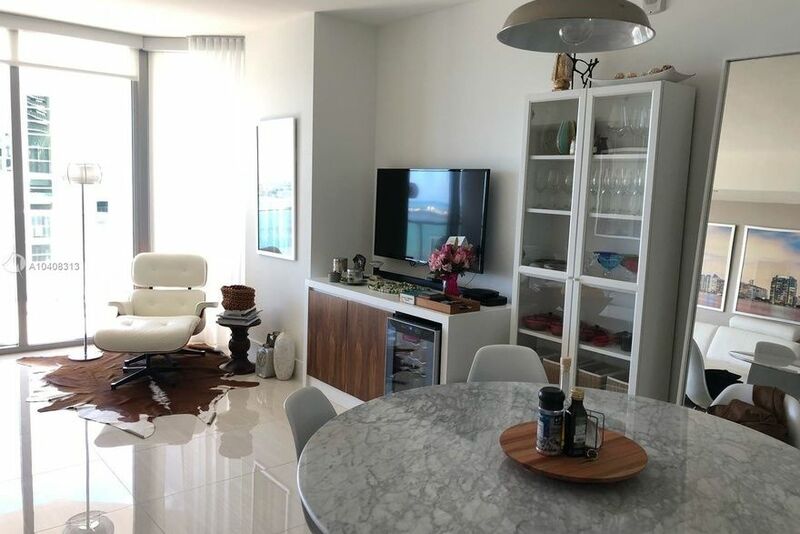 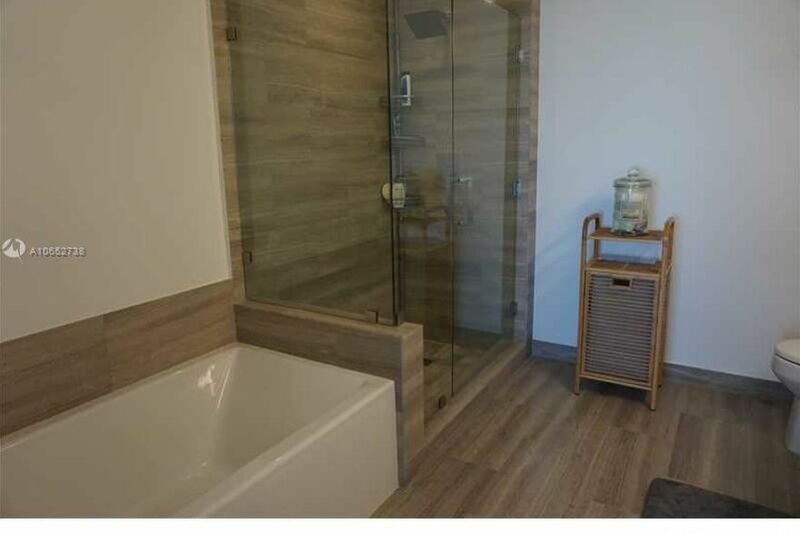 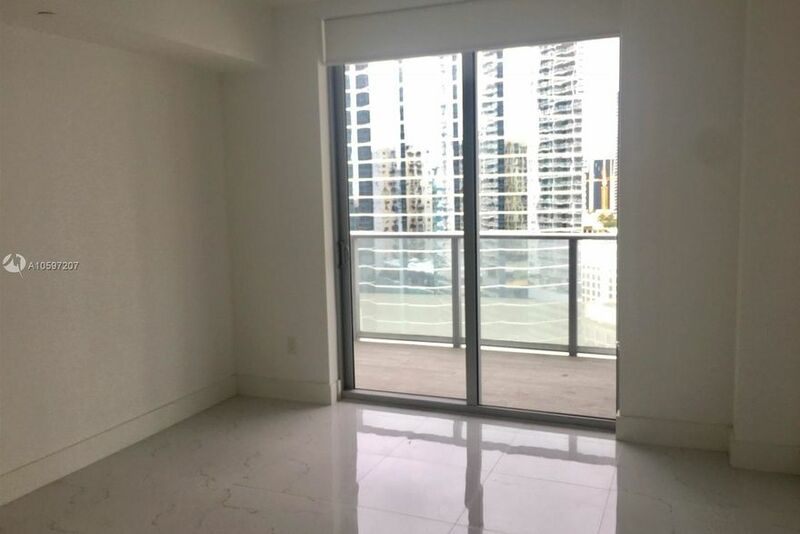 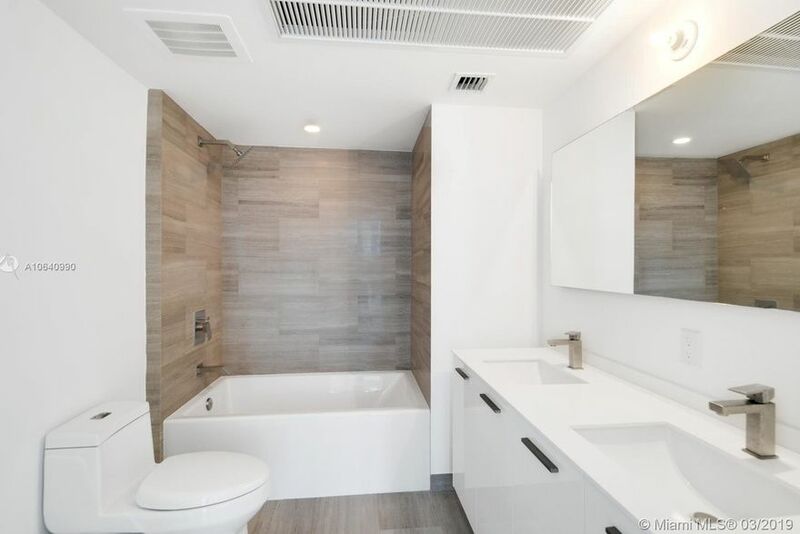 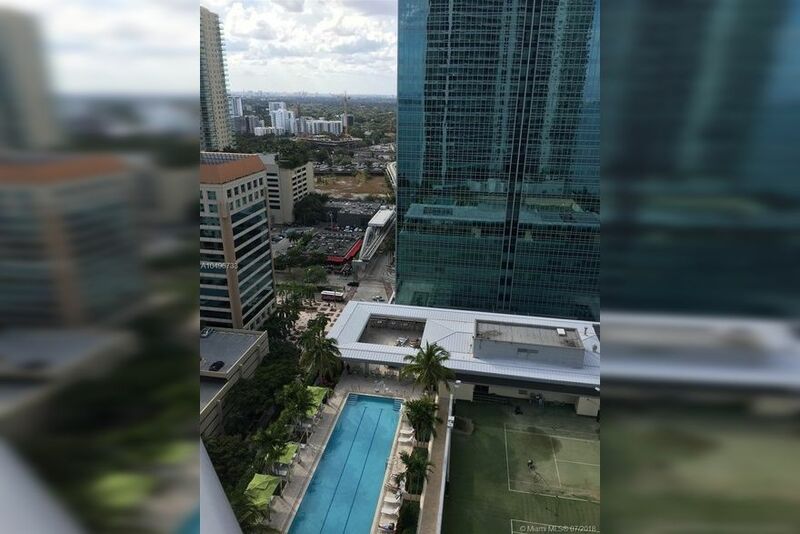 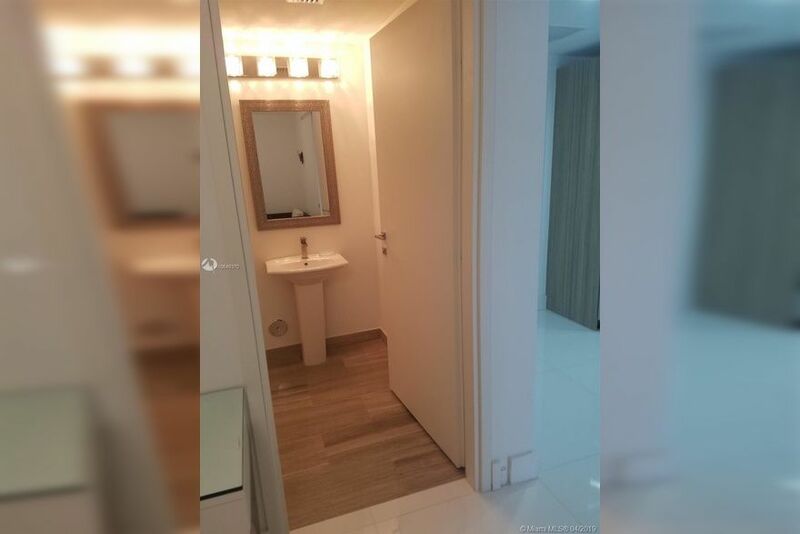 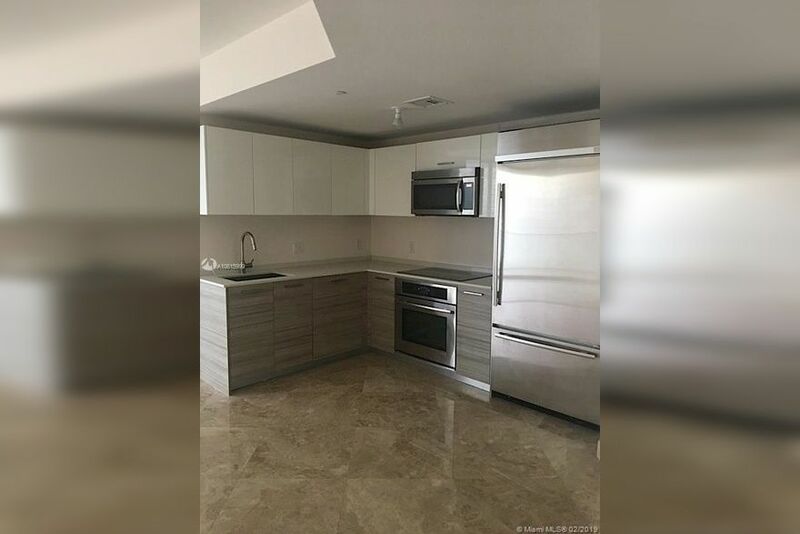 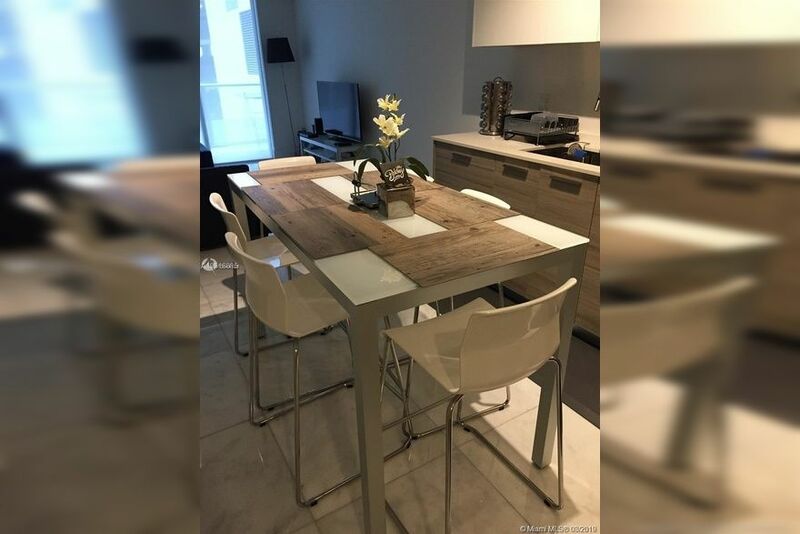 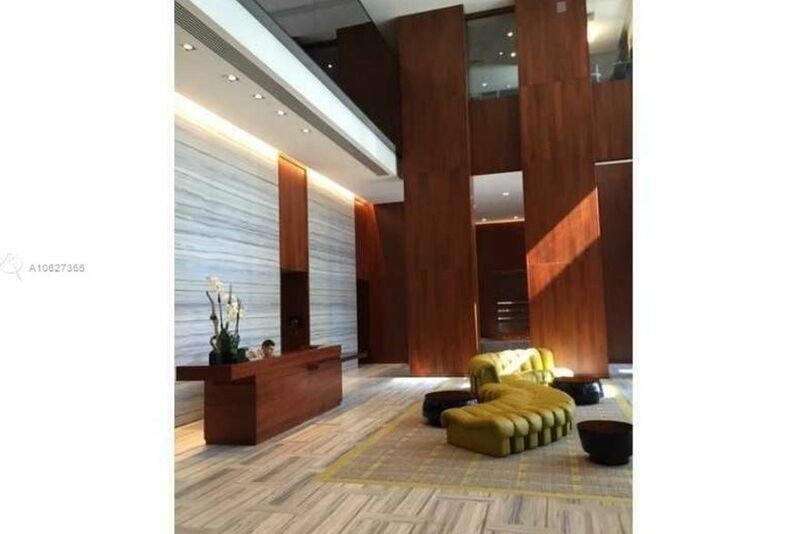 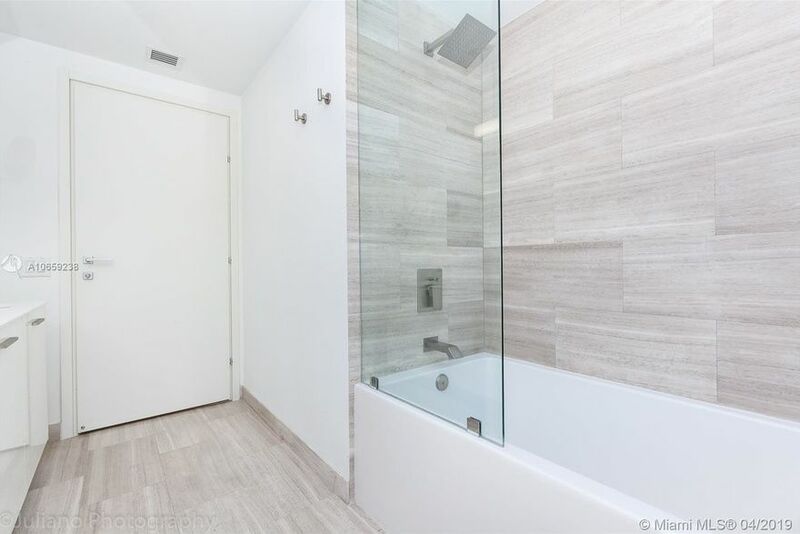 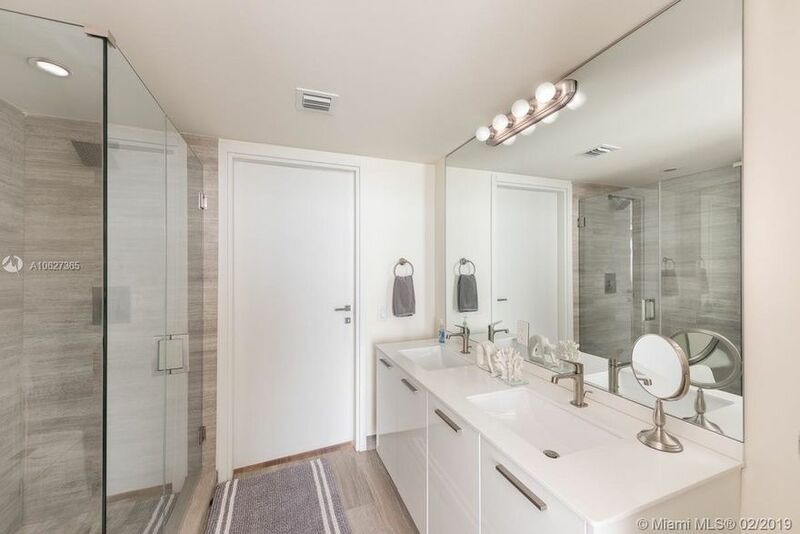 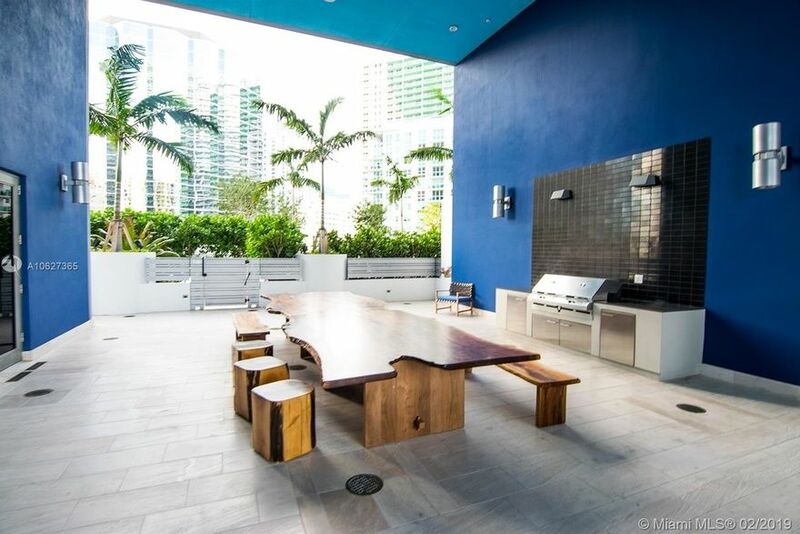 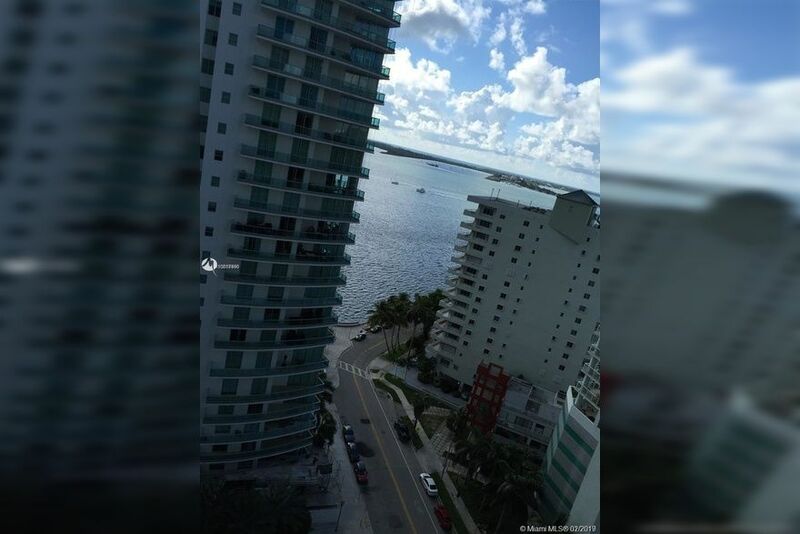 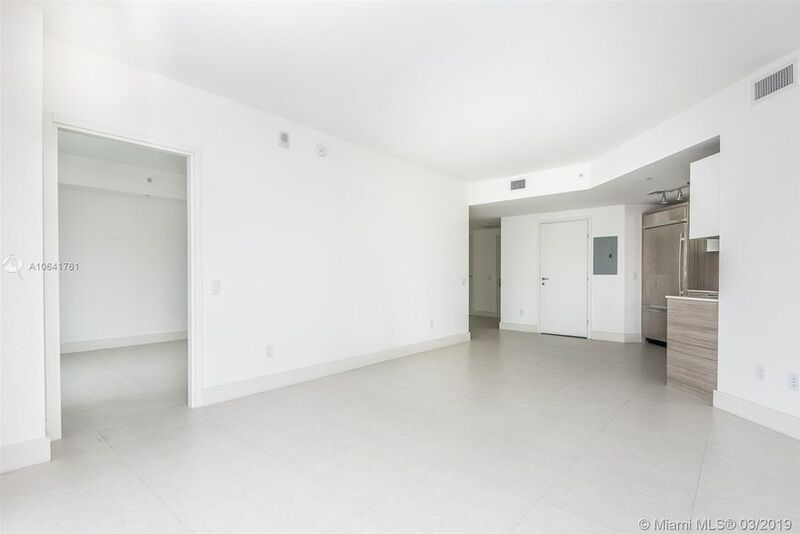 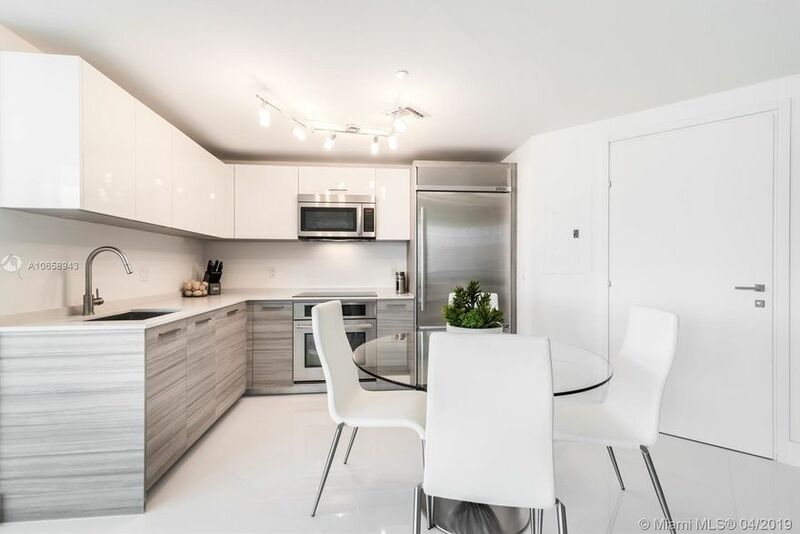 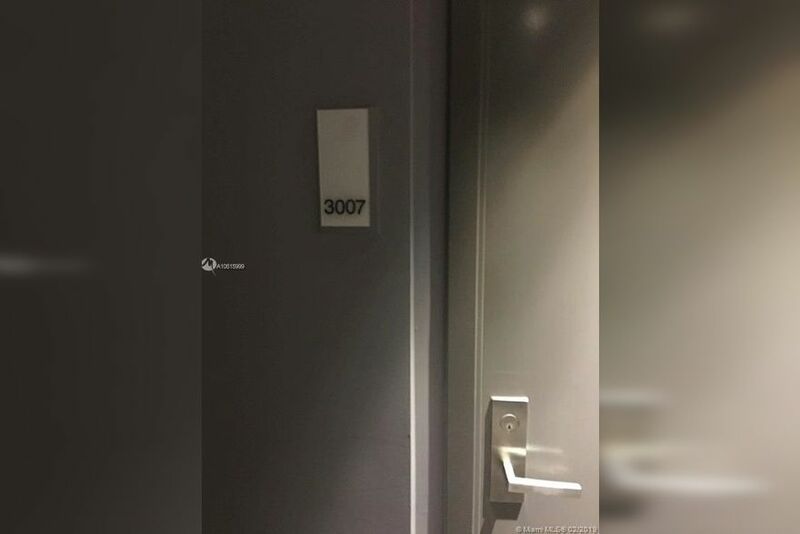 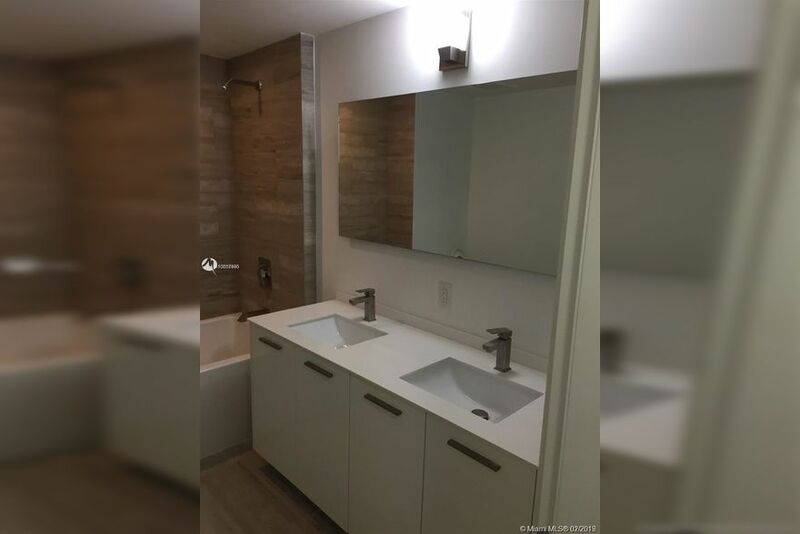 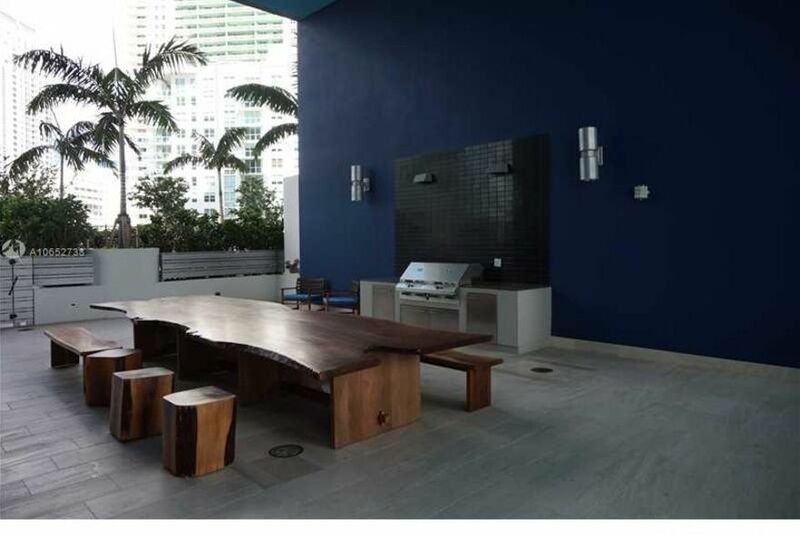 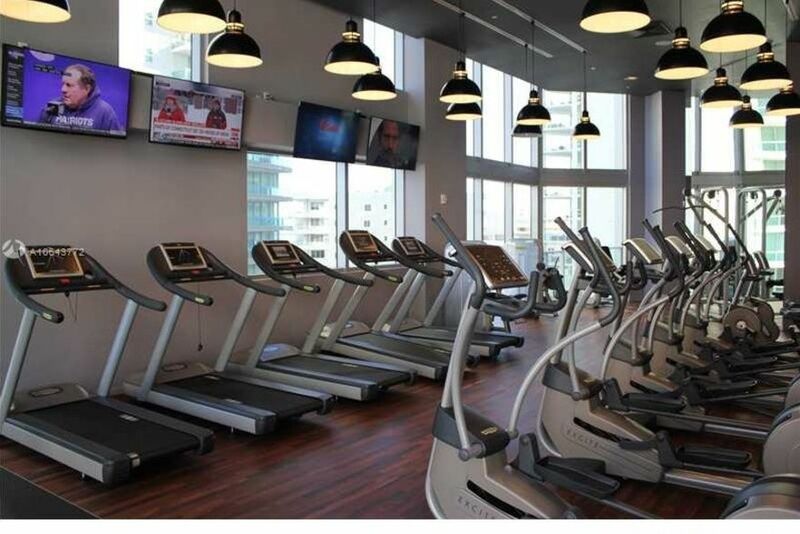 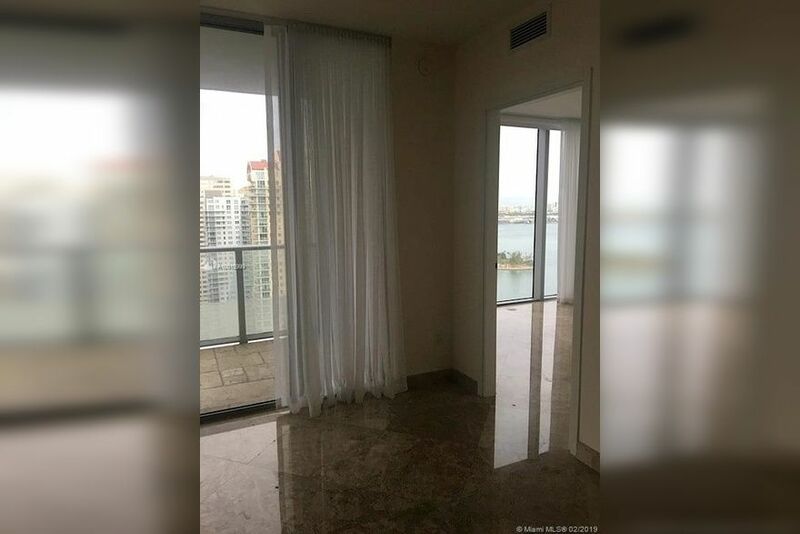 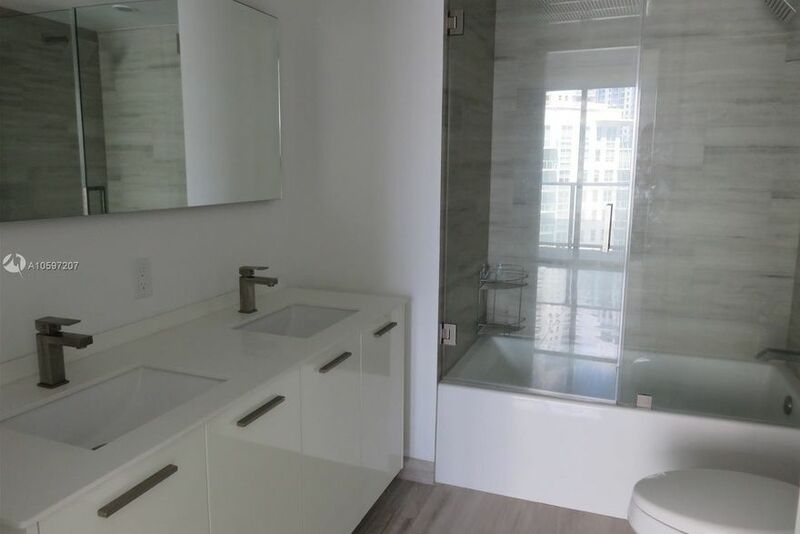 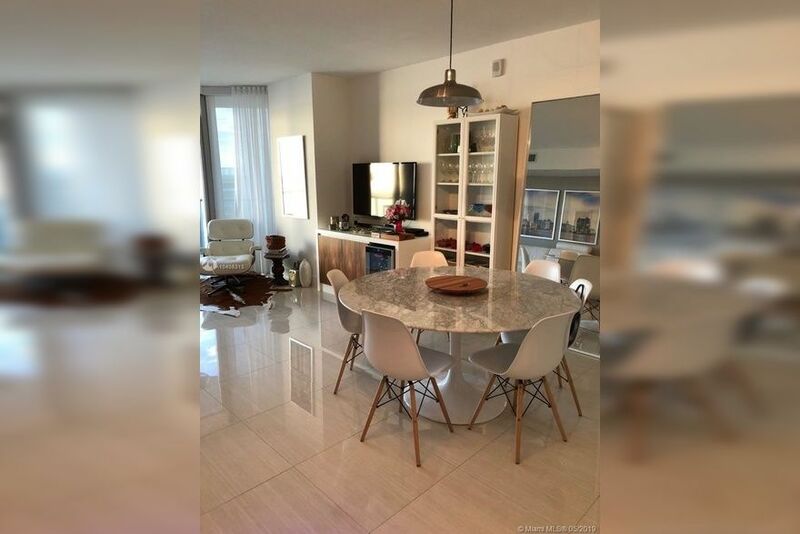 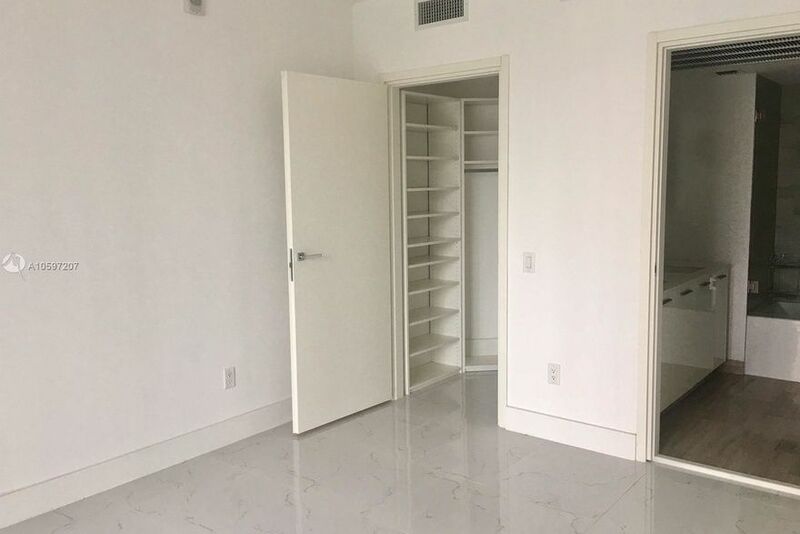 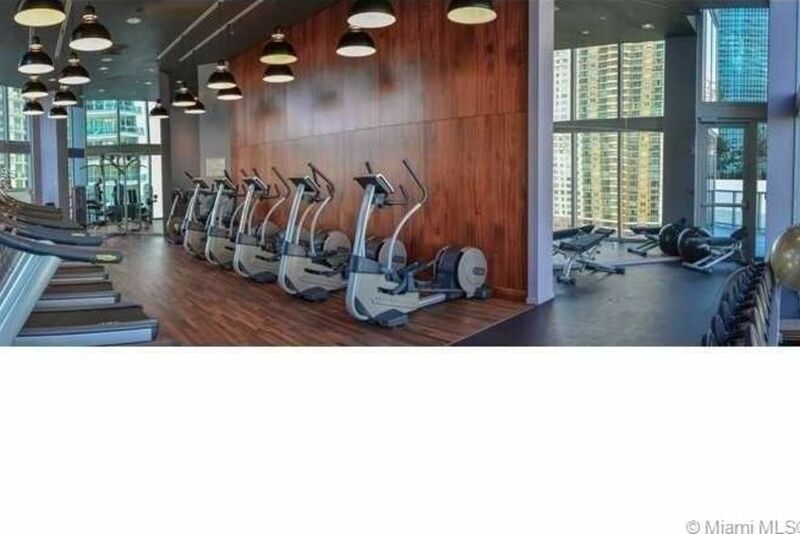 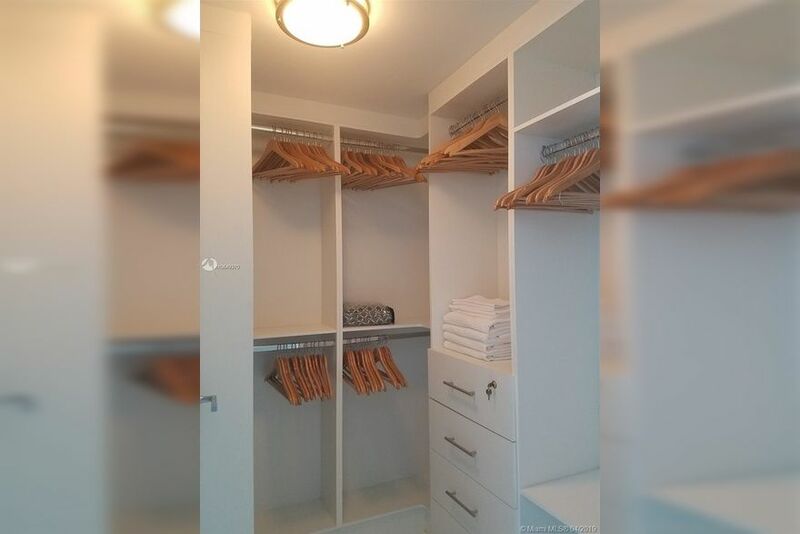 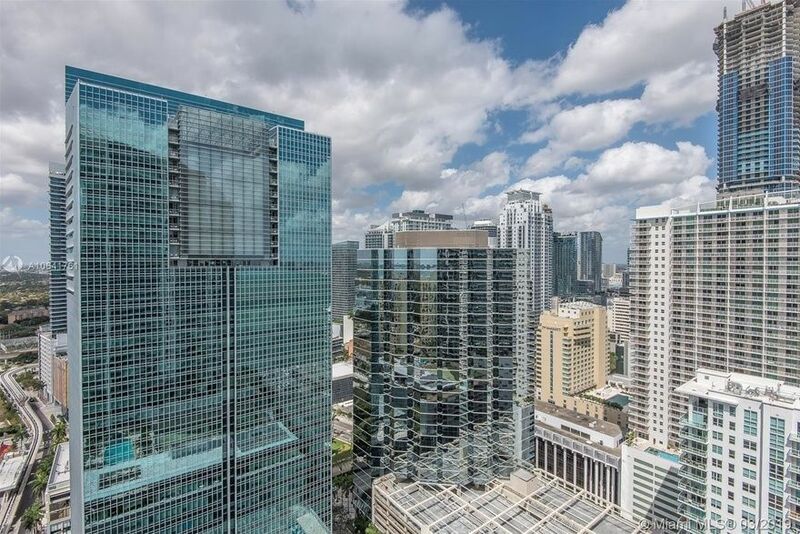 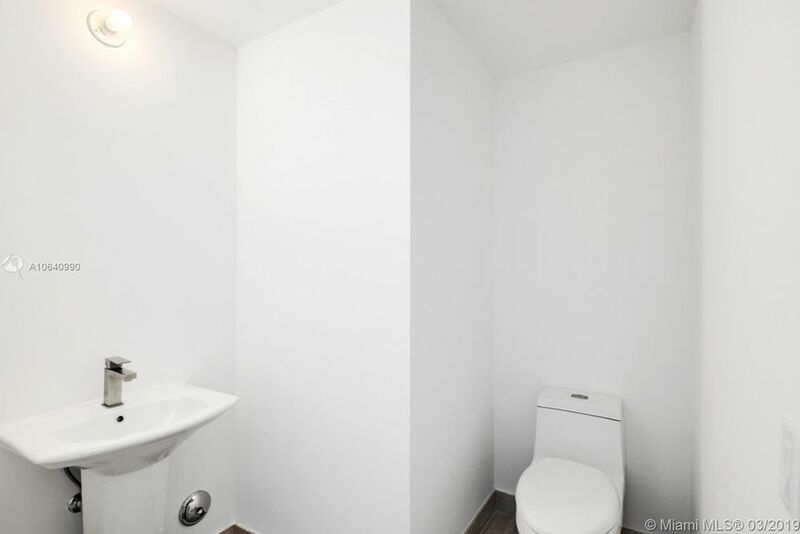 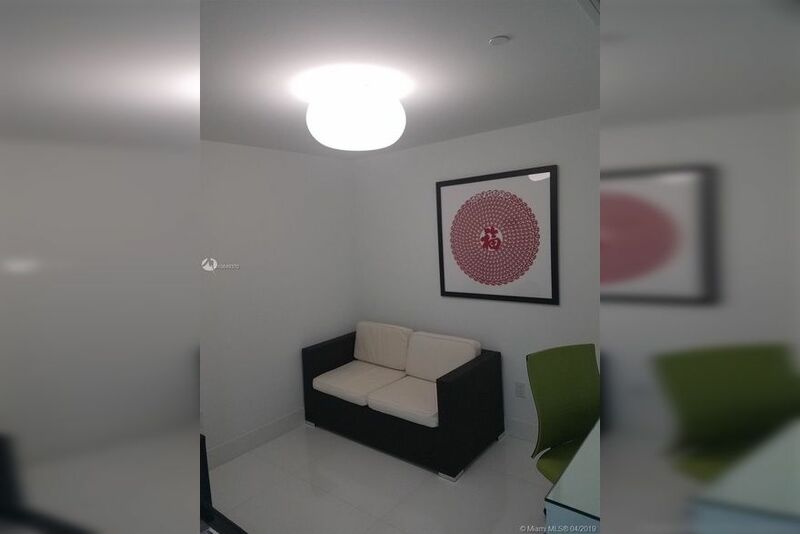 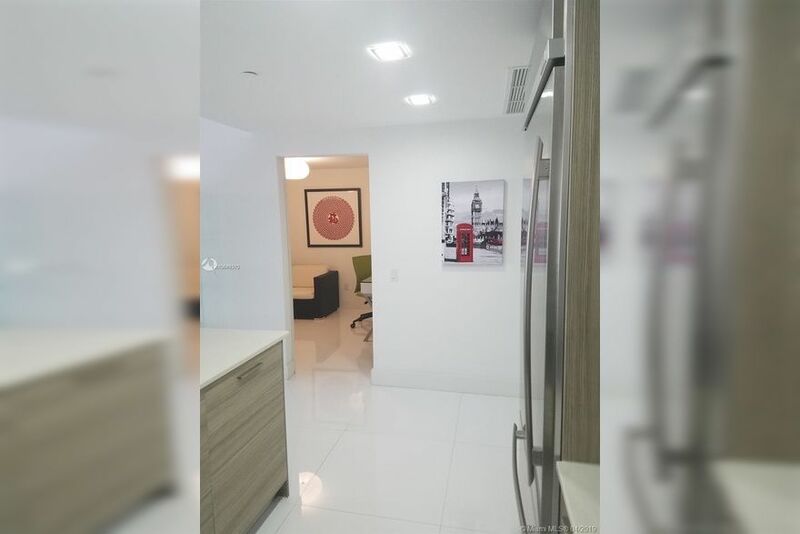 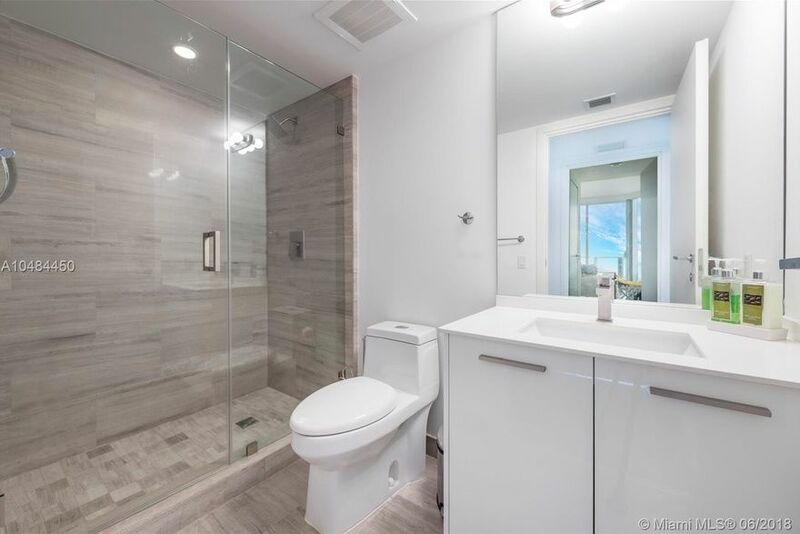 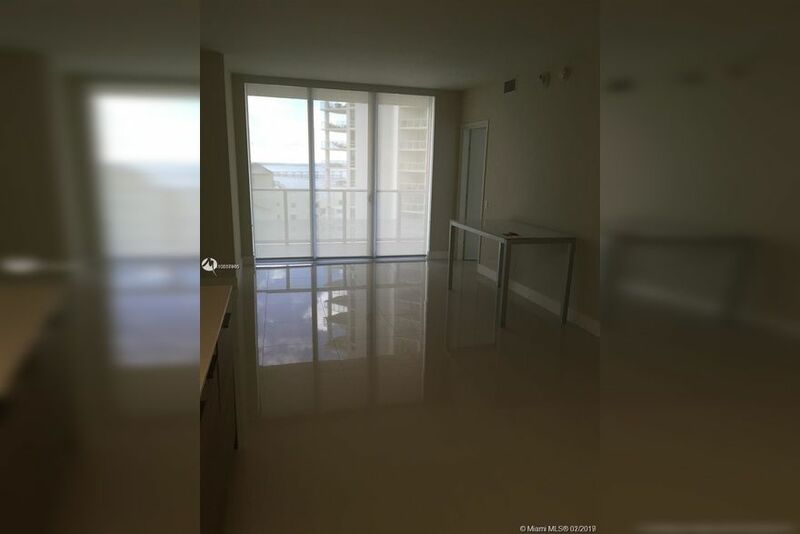 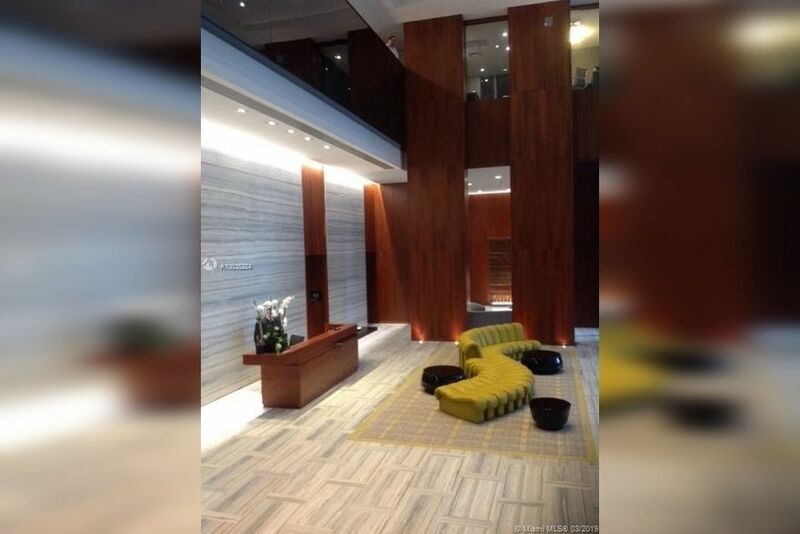 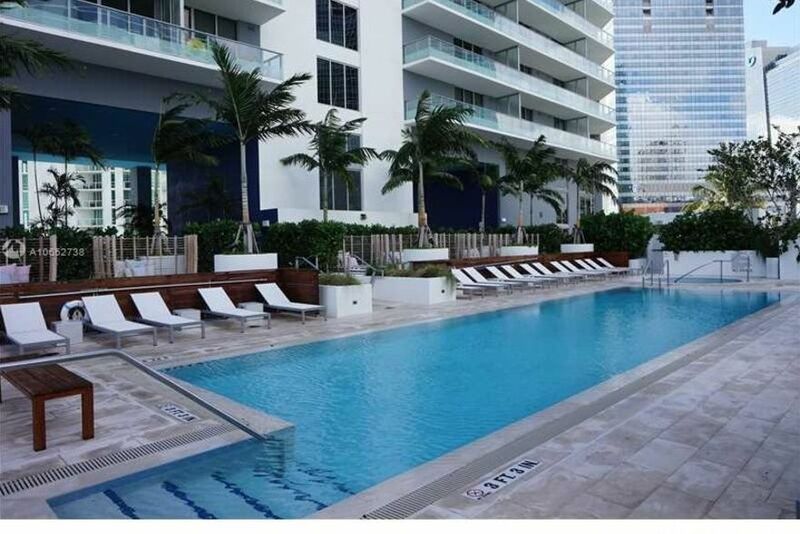 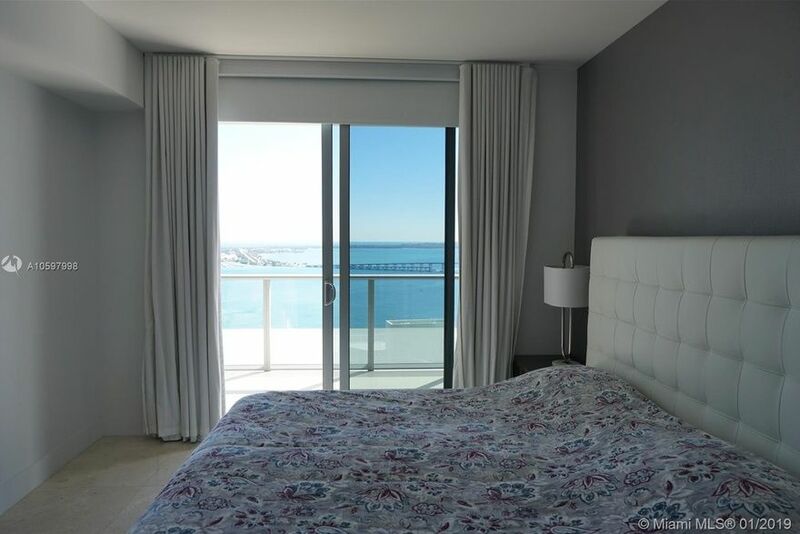 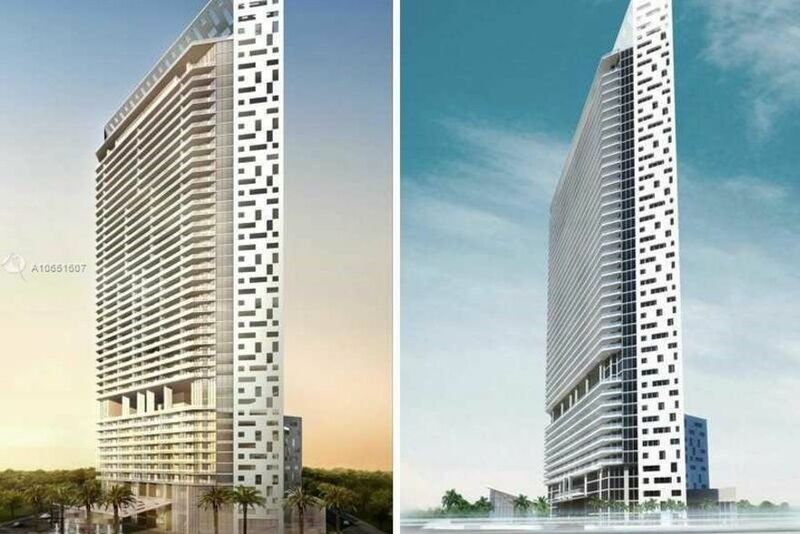 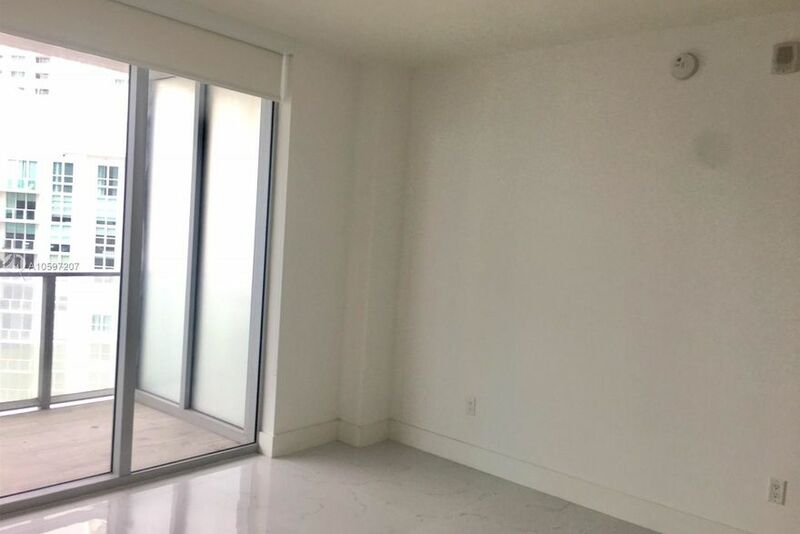 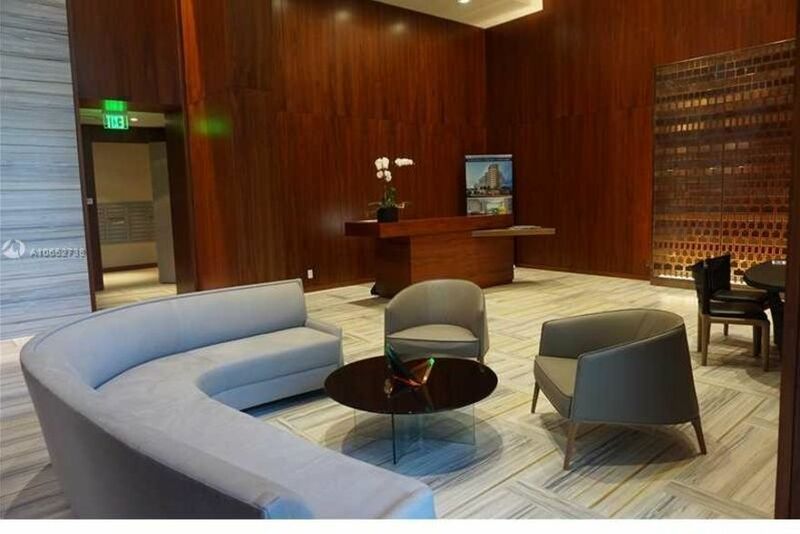 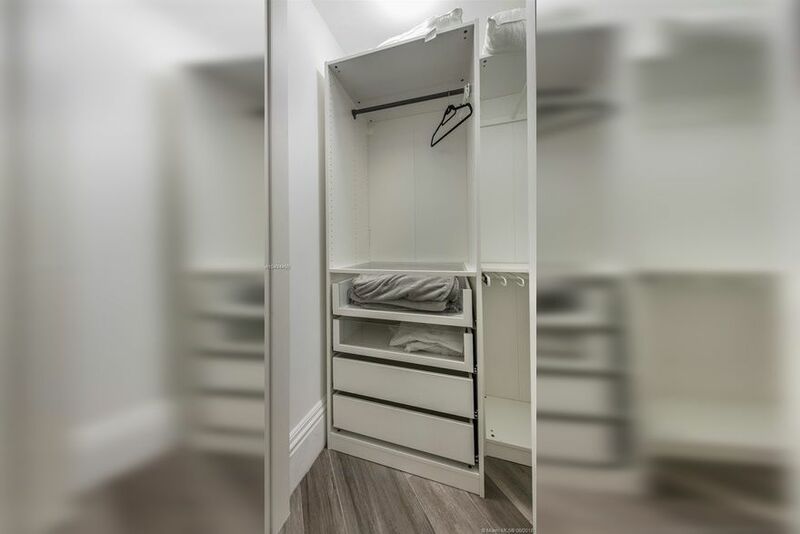 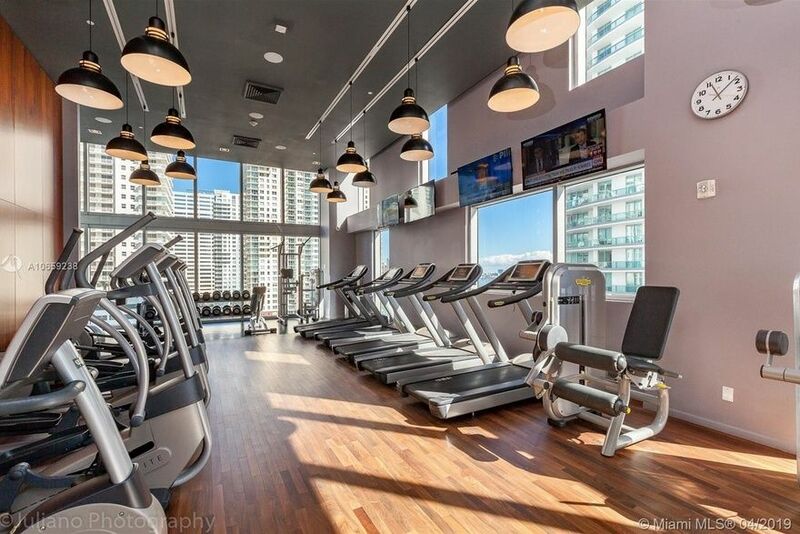 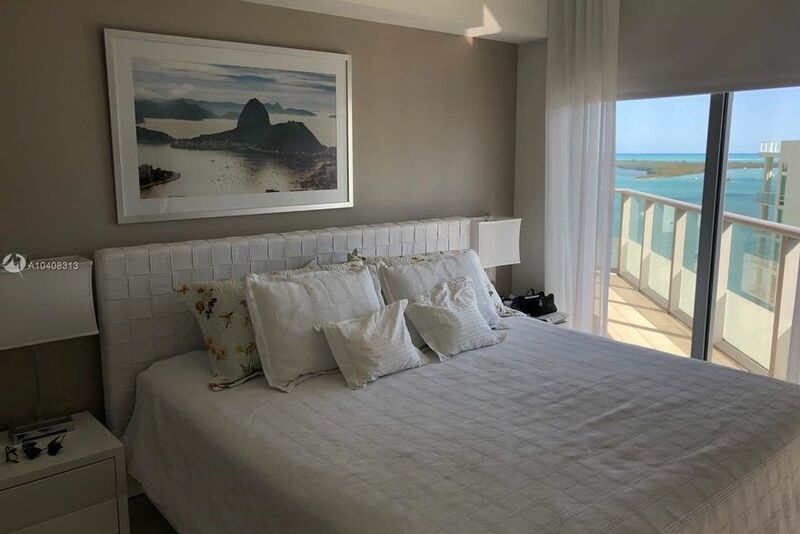 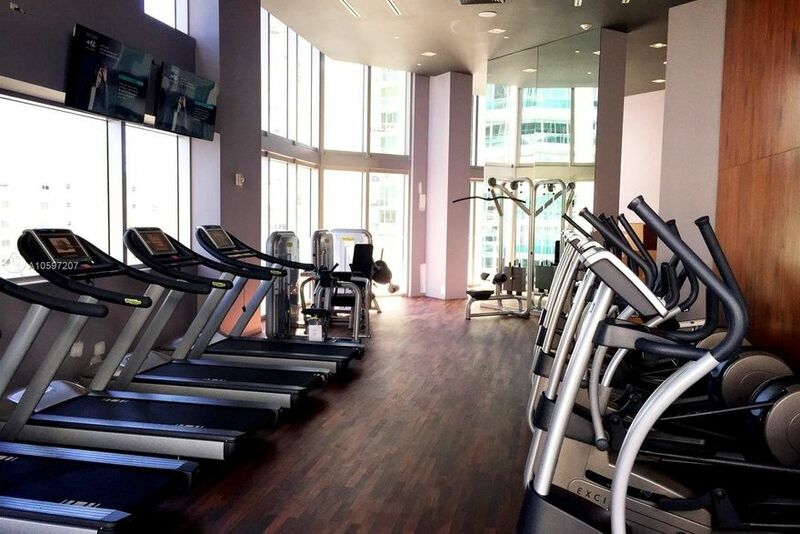 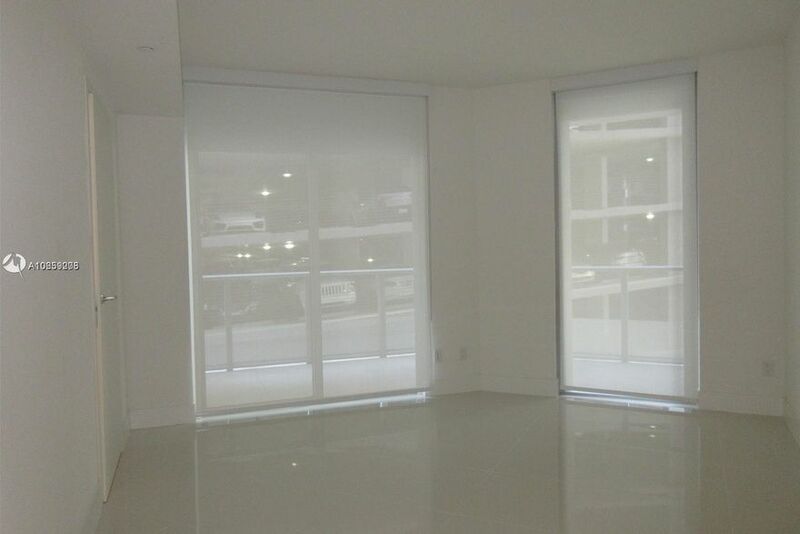 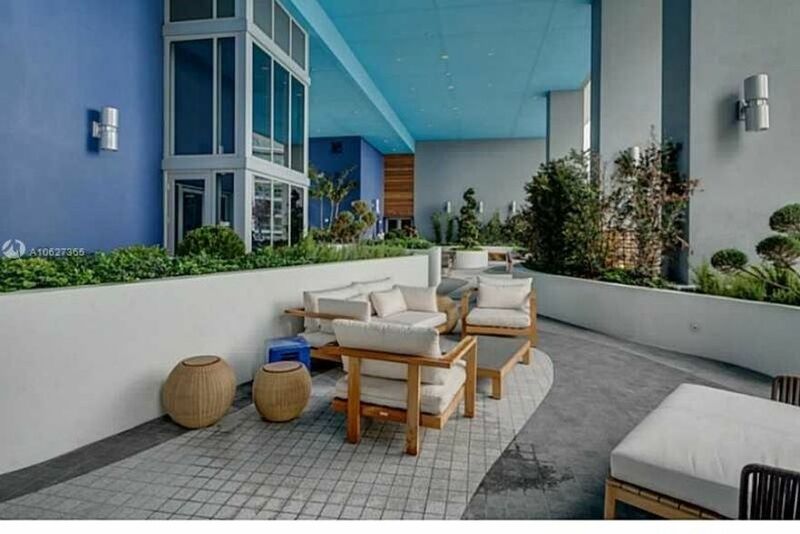 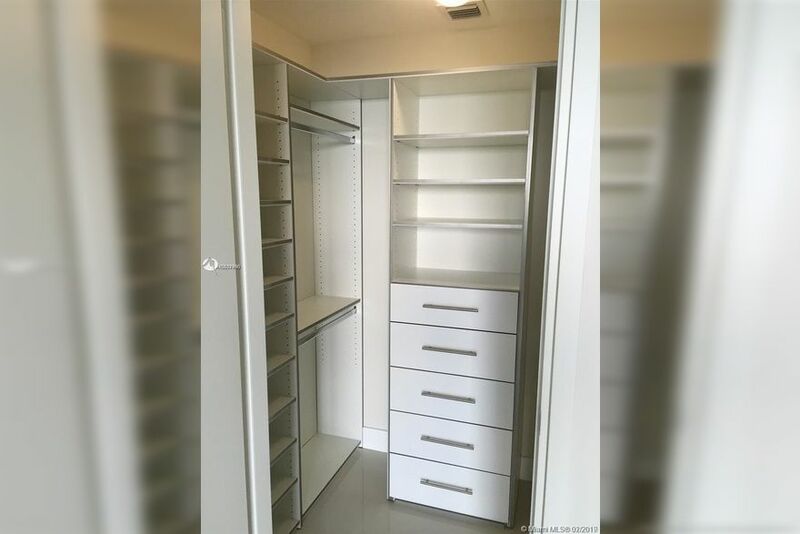 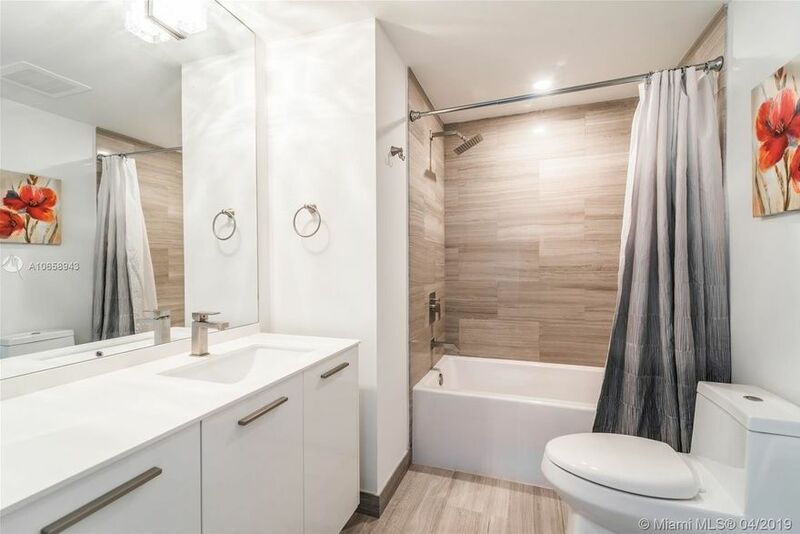 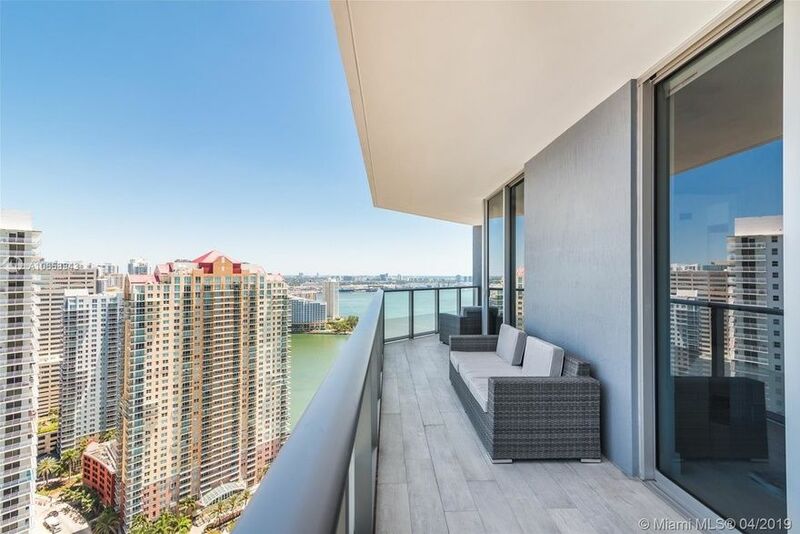 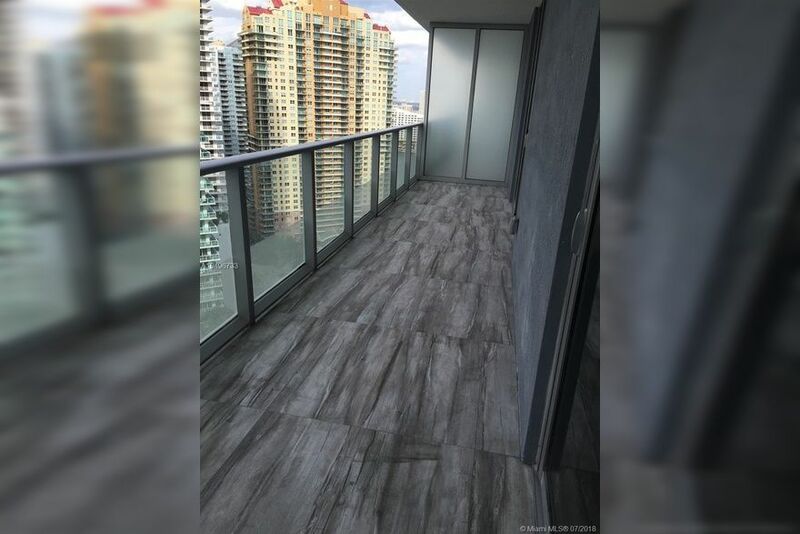 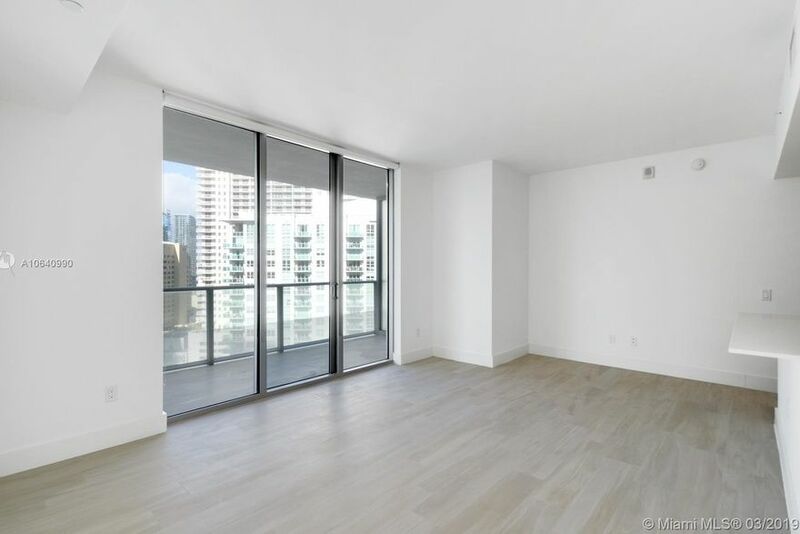 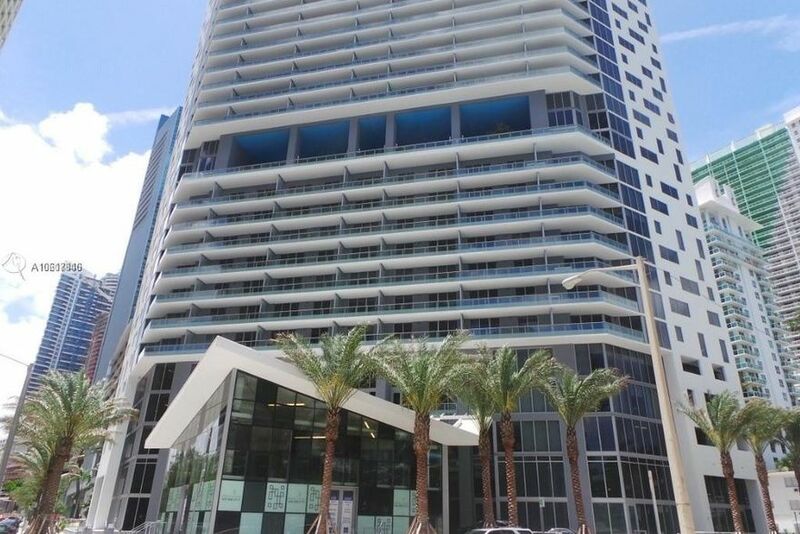 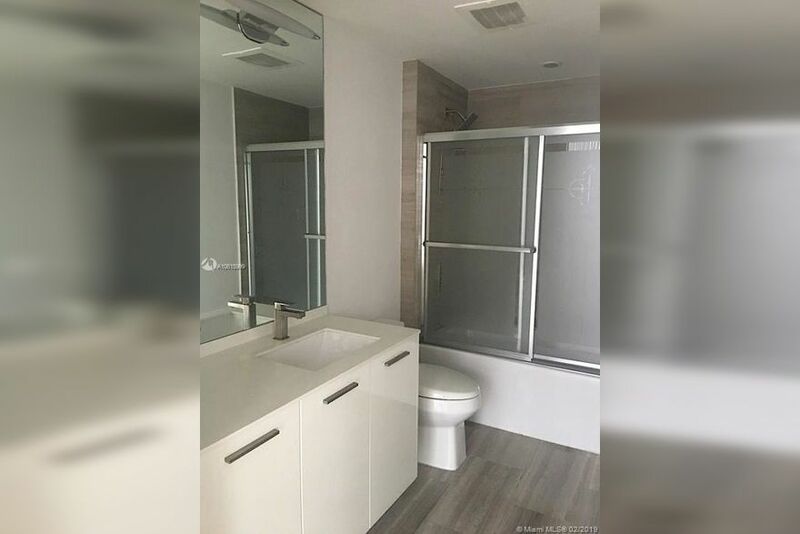 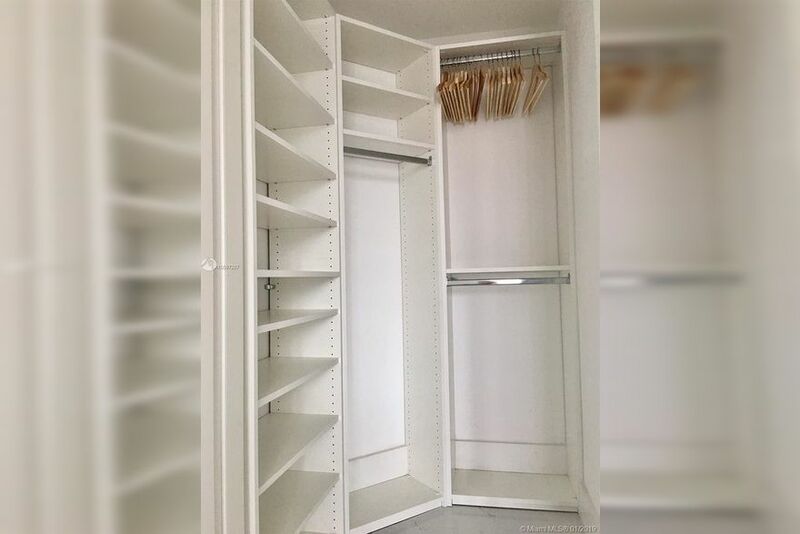 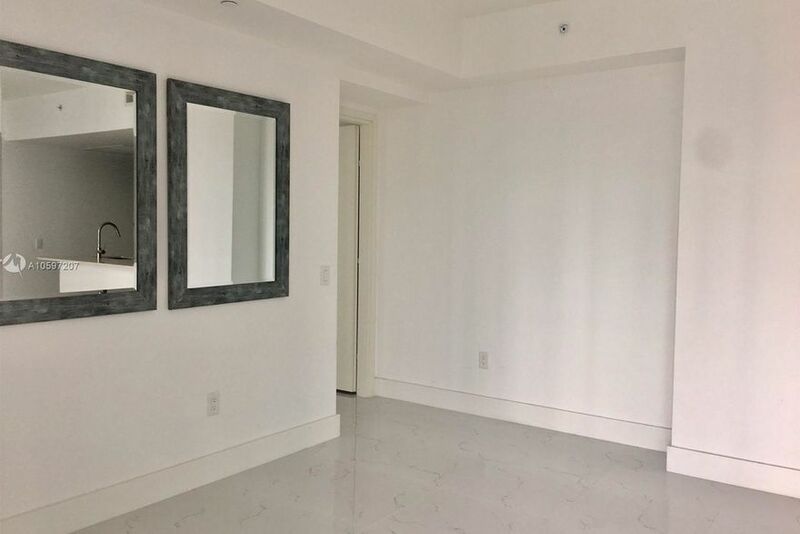 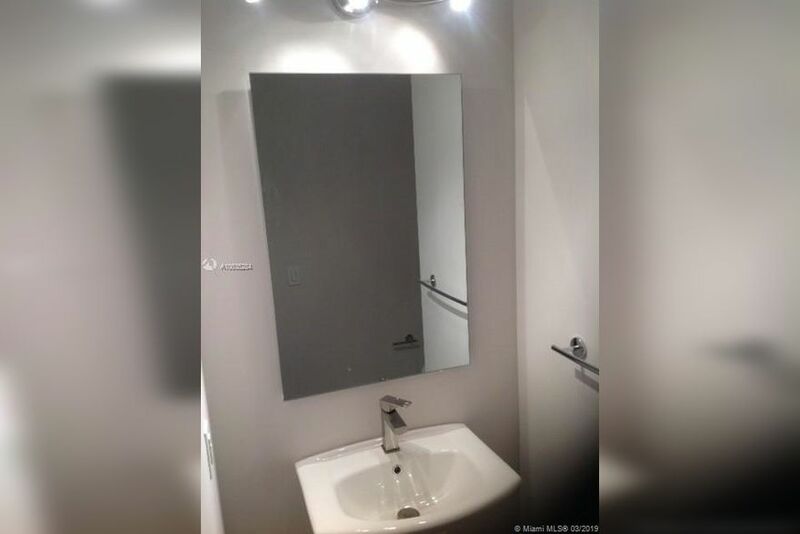 We will also walk you through your monthly payments and fees so you feel comfortable and know that we will do everything to make your move to Brickell House Miami seamless. 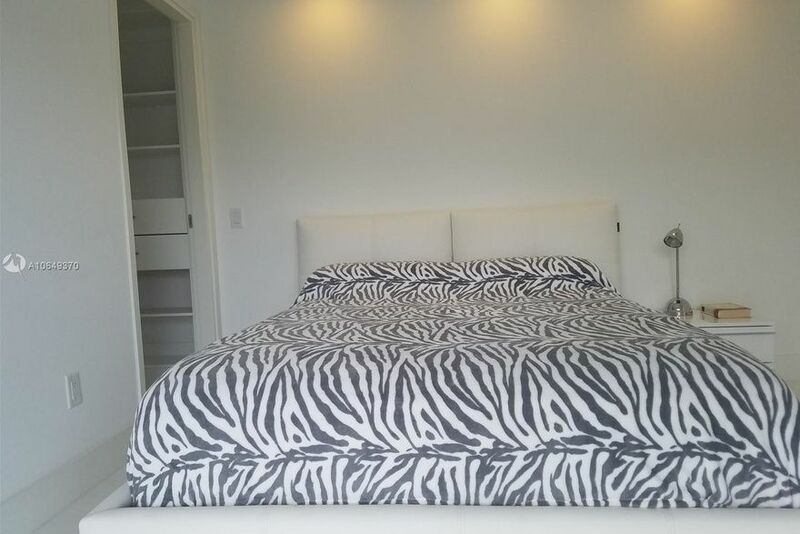 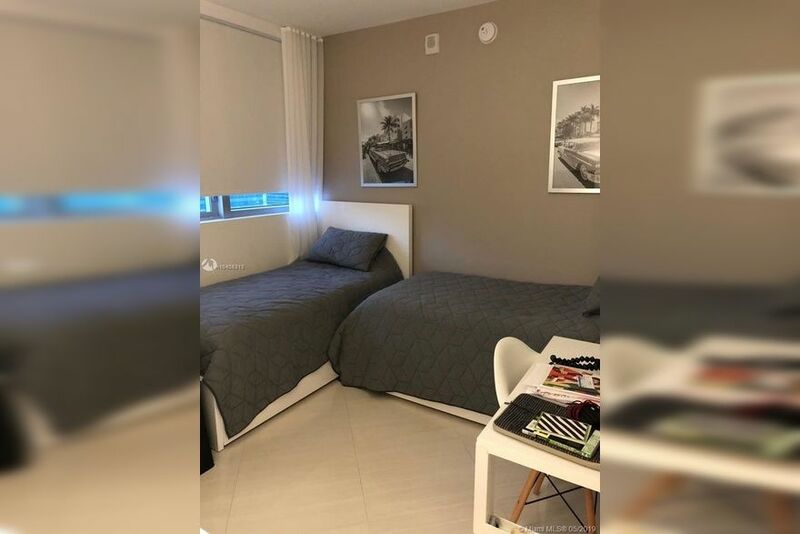 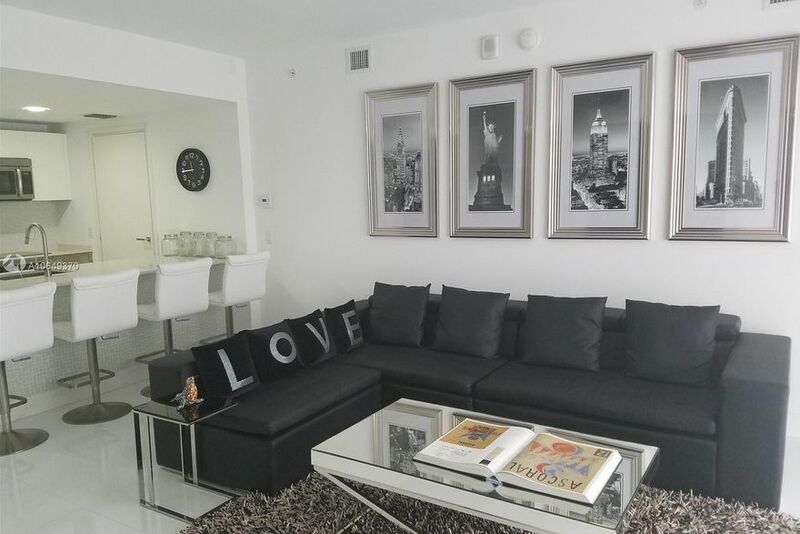 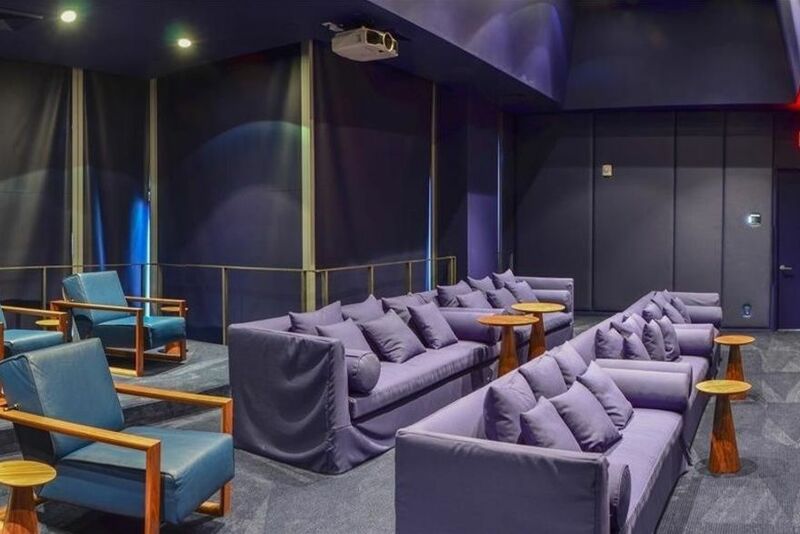 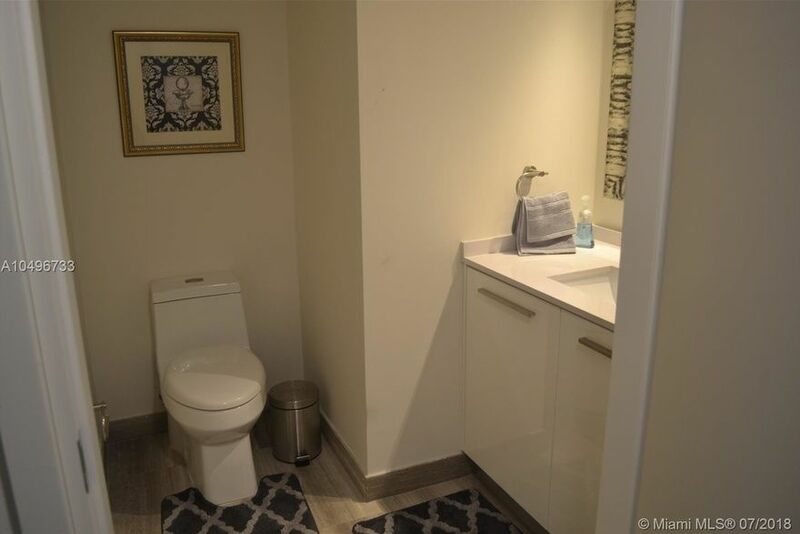 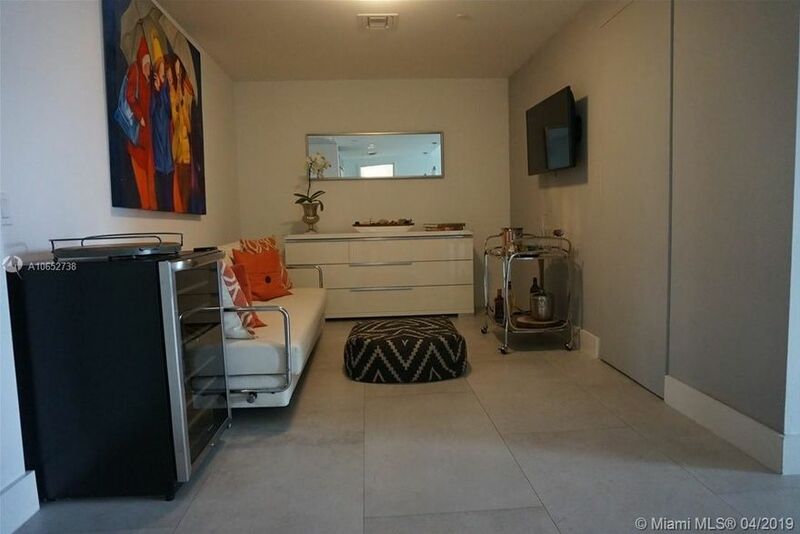 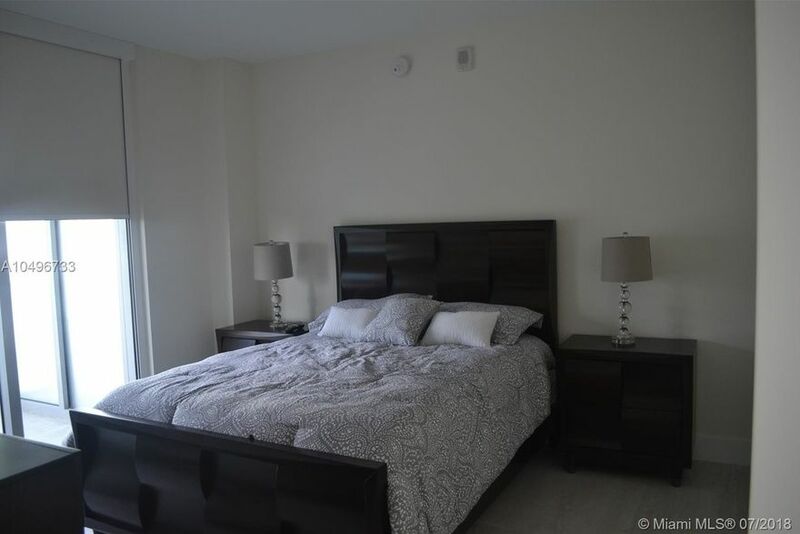 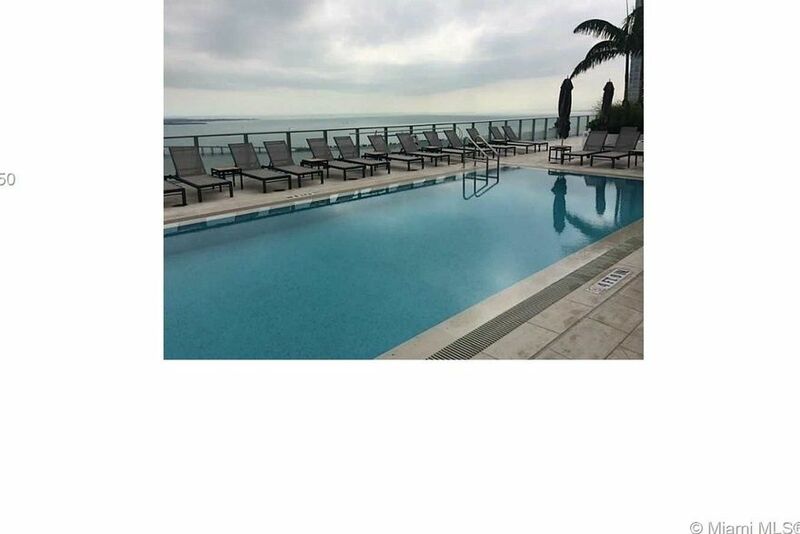 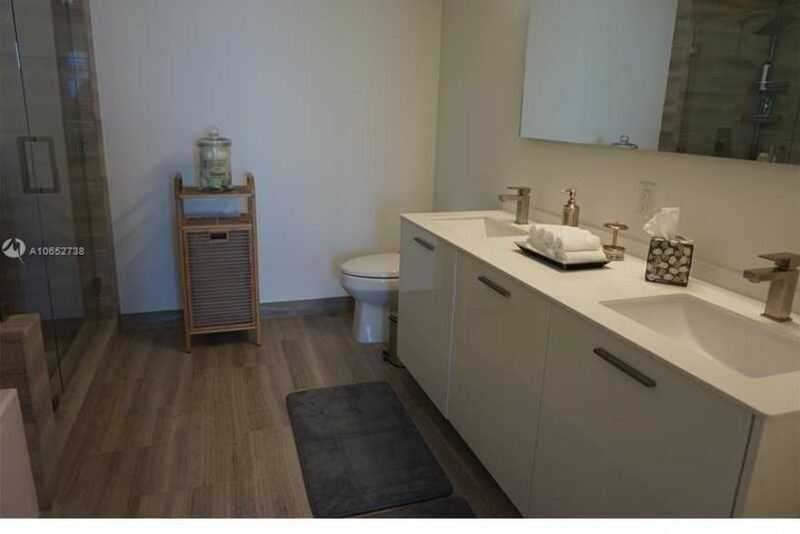 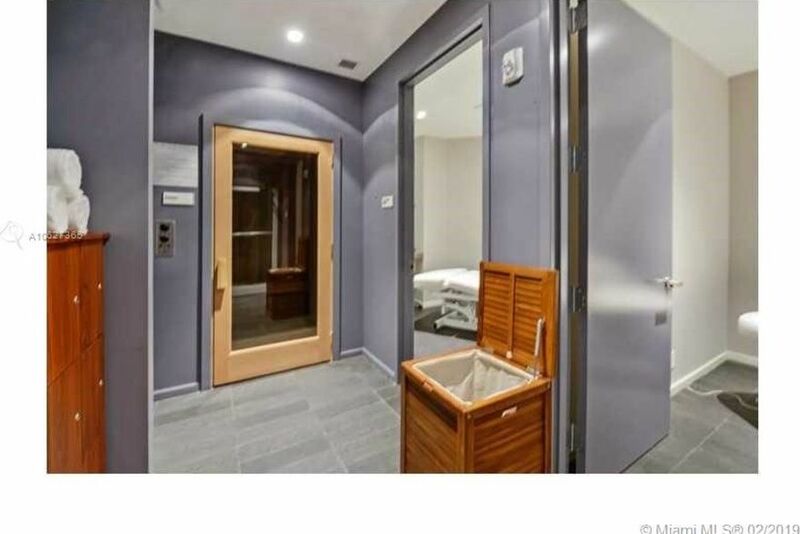 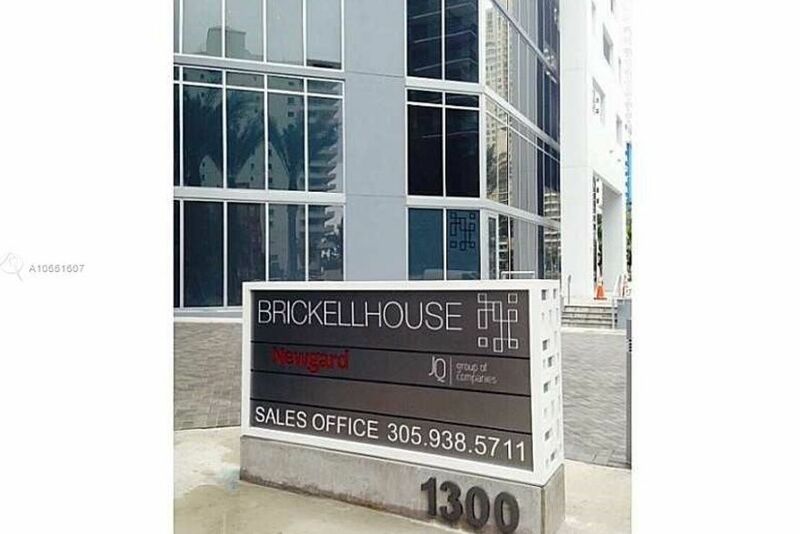 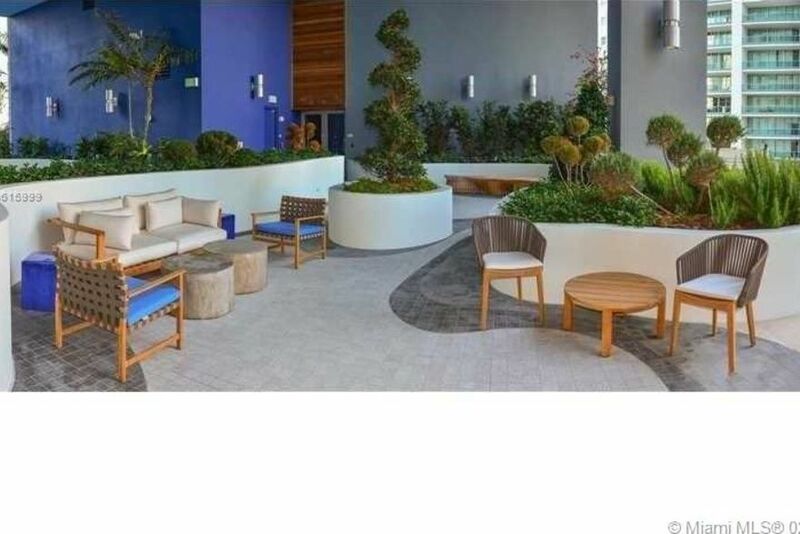 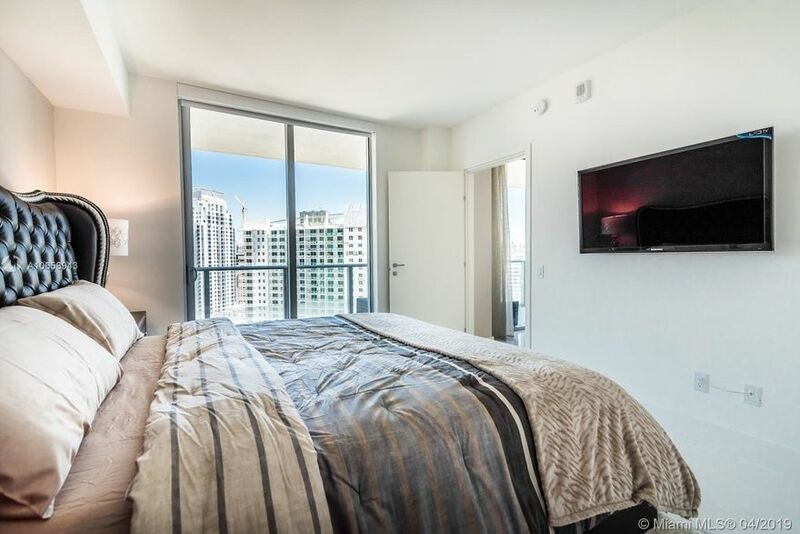 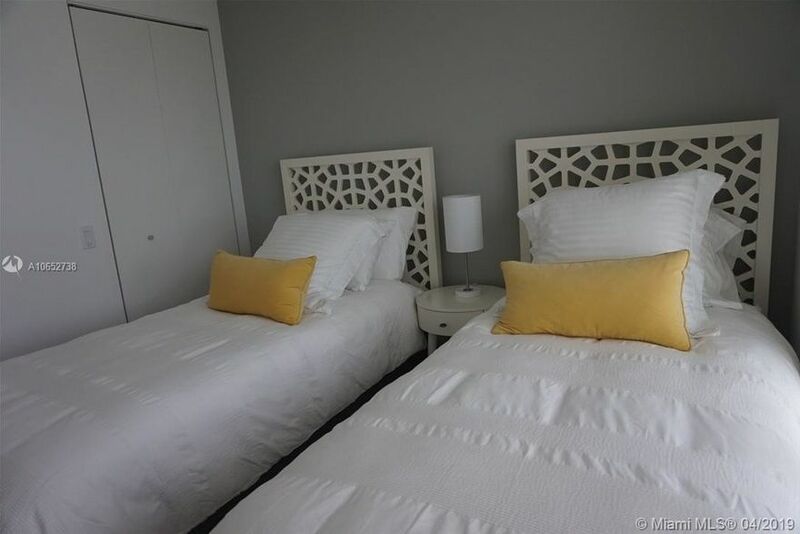 Brickell House Miami also offers furnished apartments, just let that be known we when we first speak and we’ll take it from there.